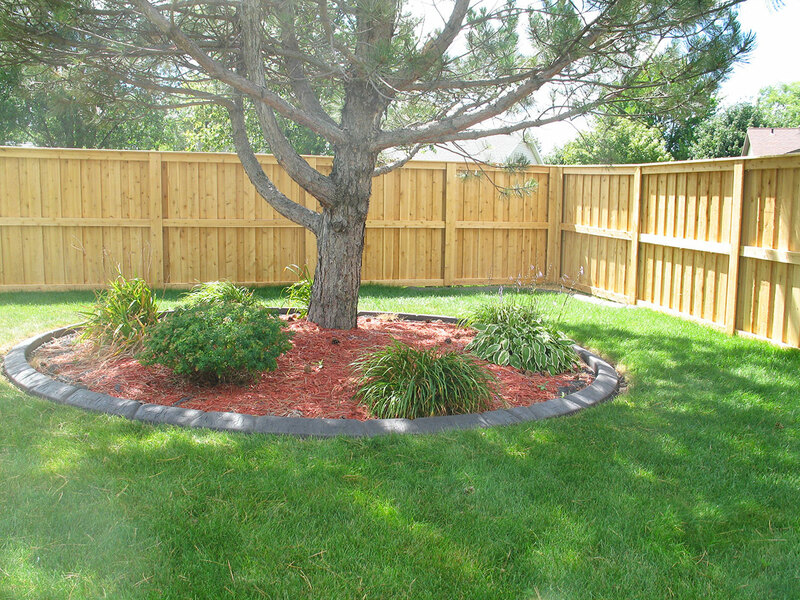 Versatile – Adapts to virtually any style and layout for your tastes and budget. 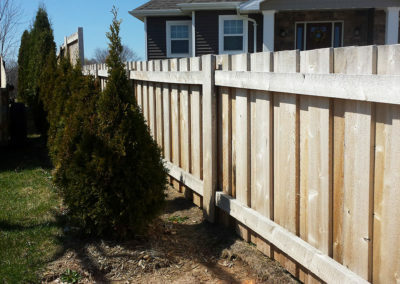 Cedar in general is a very stable species meaning it withstands warping and shrinking. 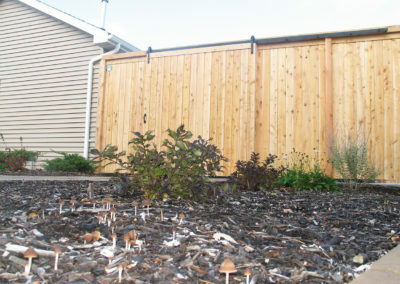 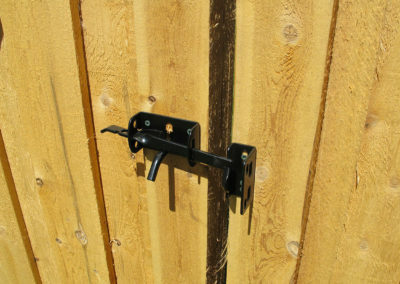 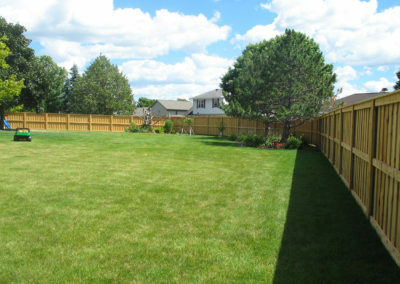 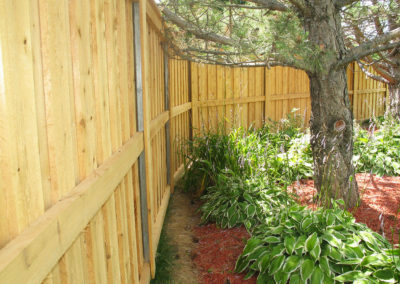 It is naturally resistant to insect infestation and decay. 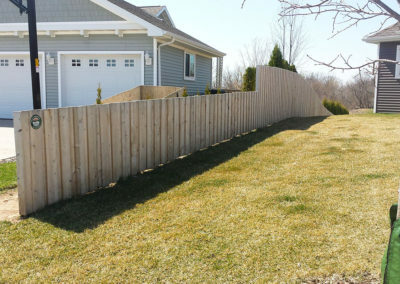 Left alone, it will turn a silvery gray color, but whether for aesthetics or increased longevity, it will hold stain well. 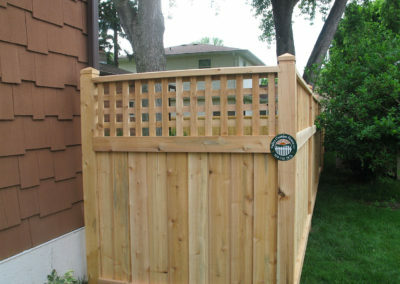 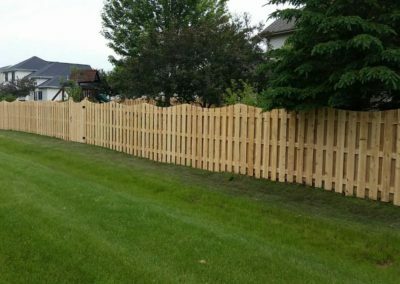 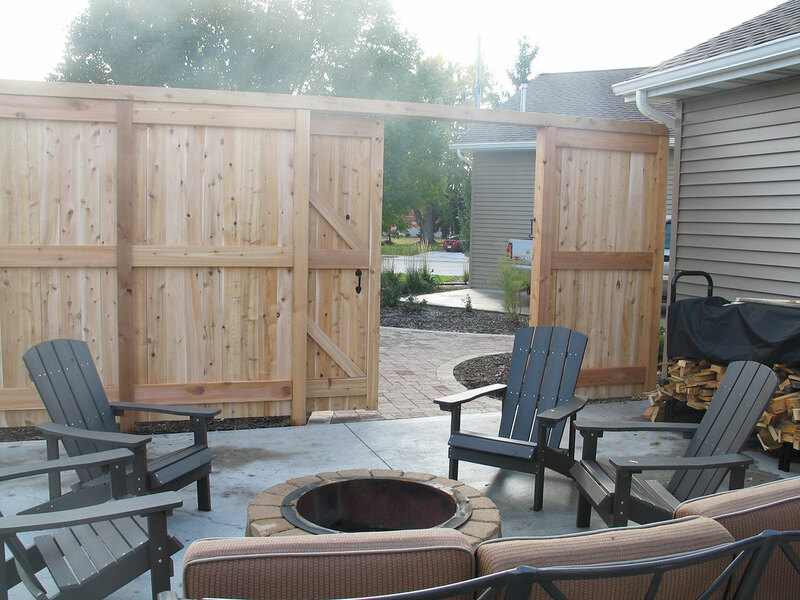 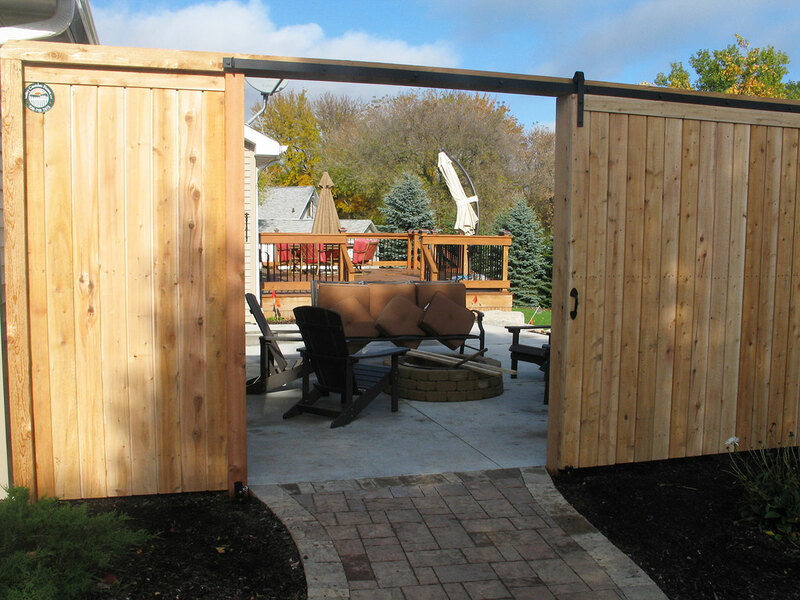 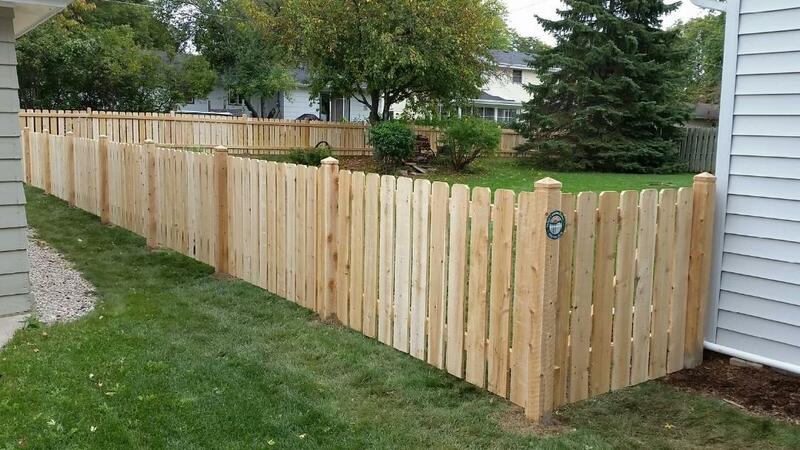 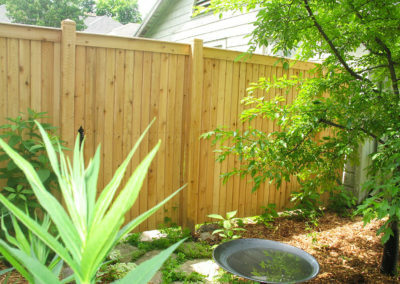 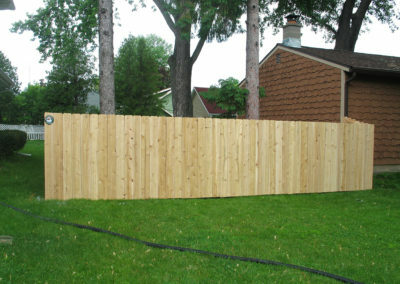 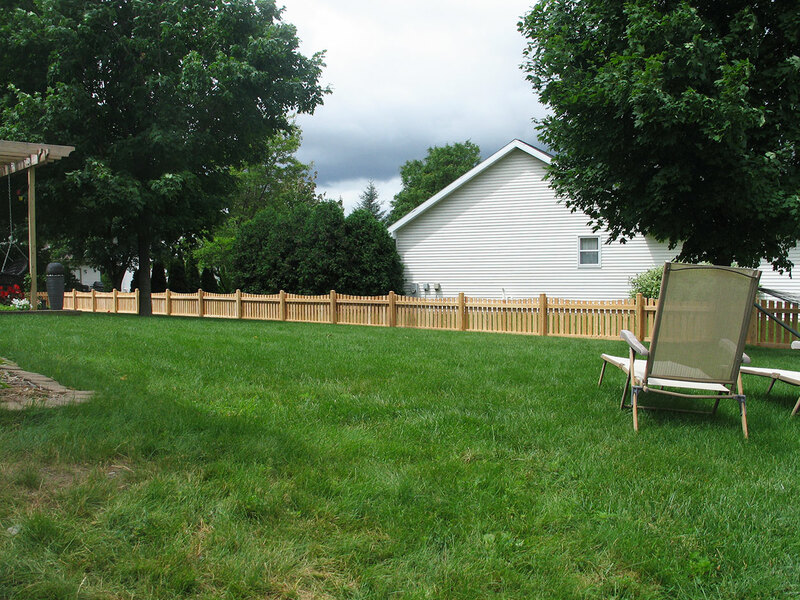 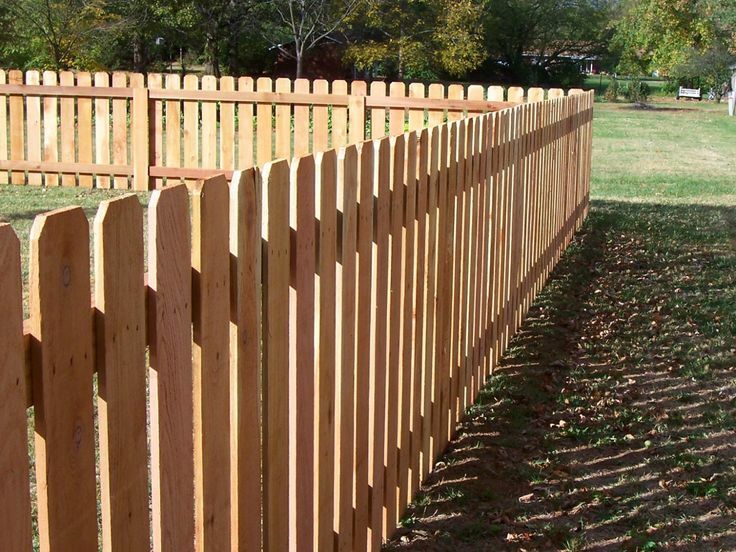 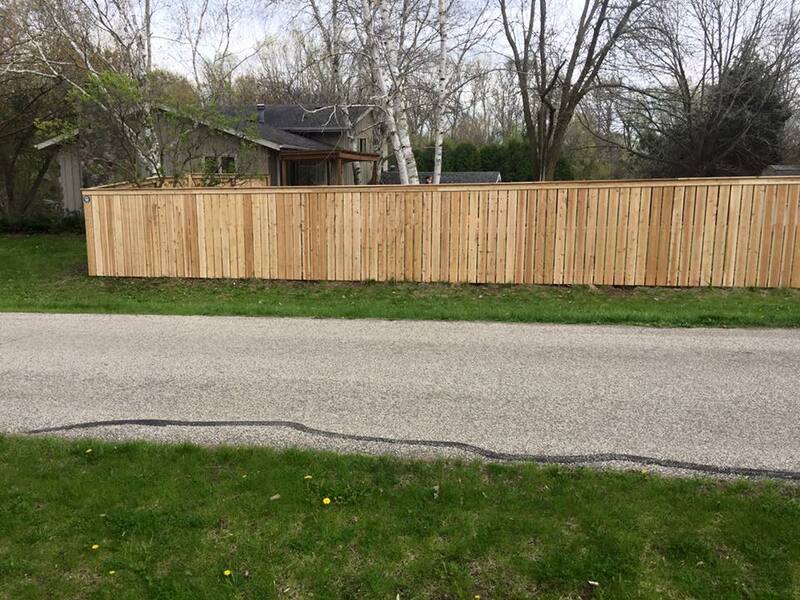 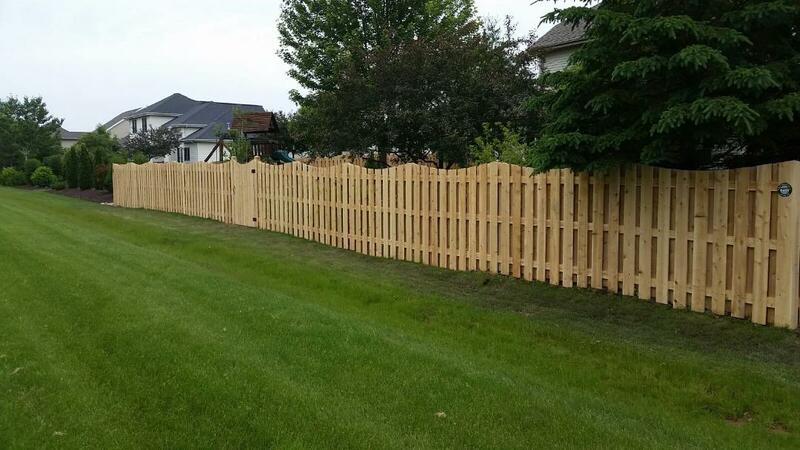 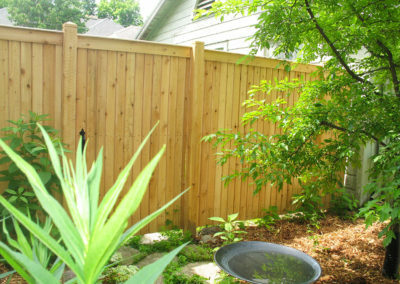 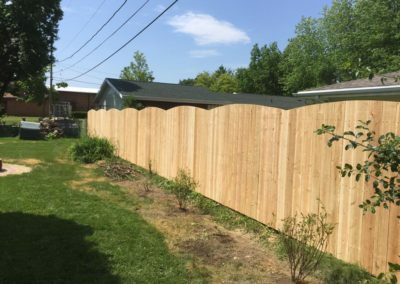 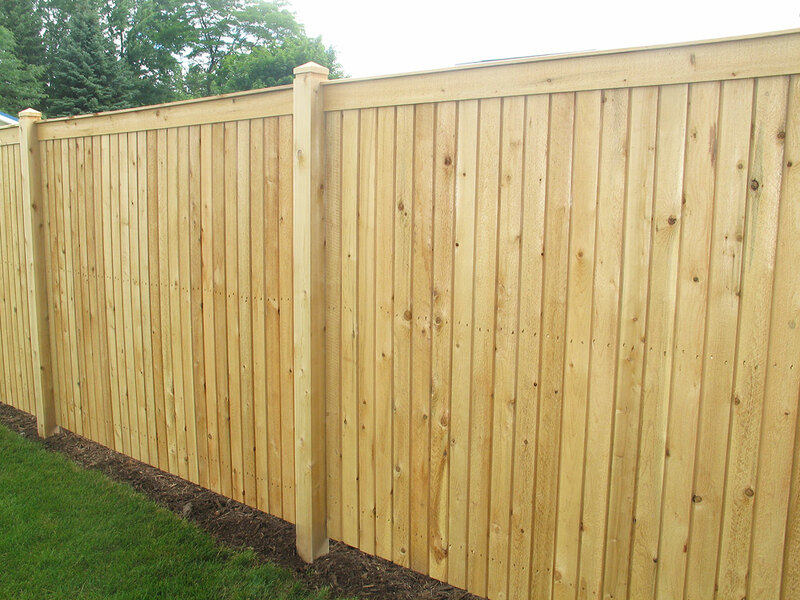 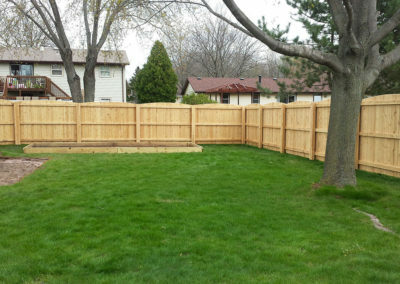 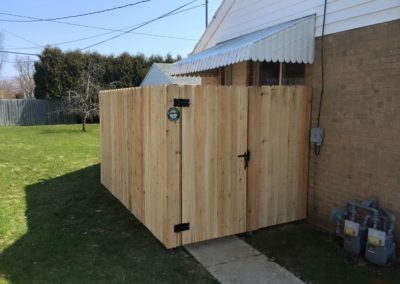 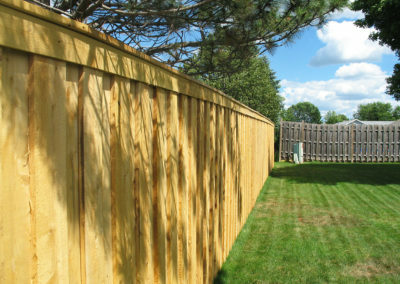 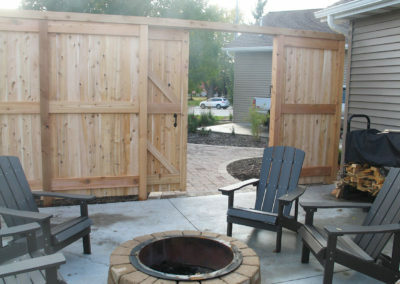 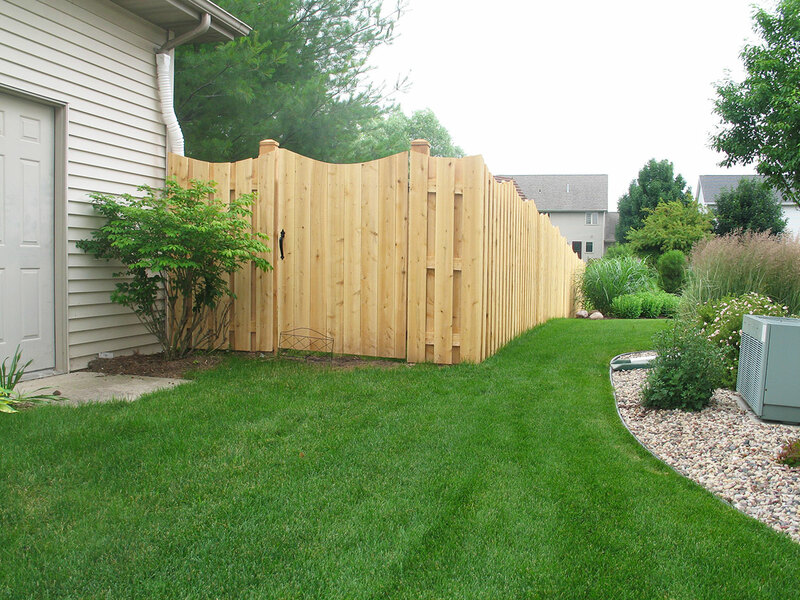 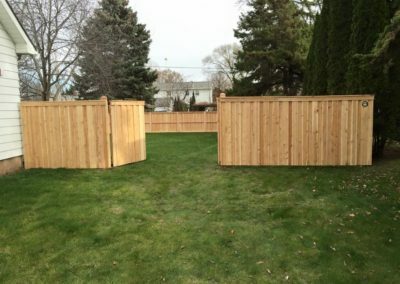 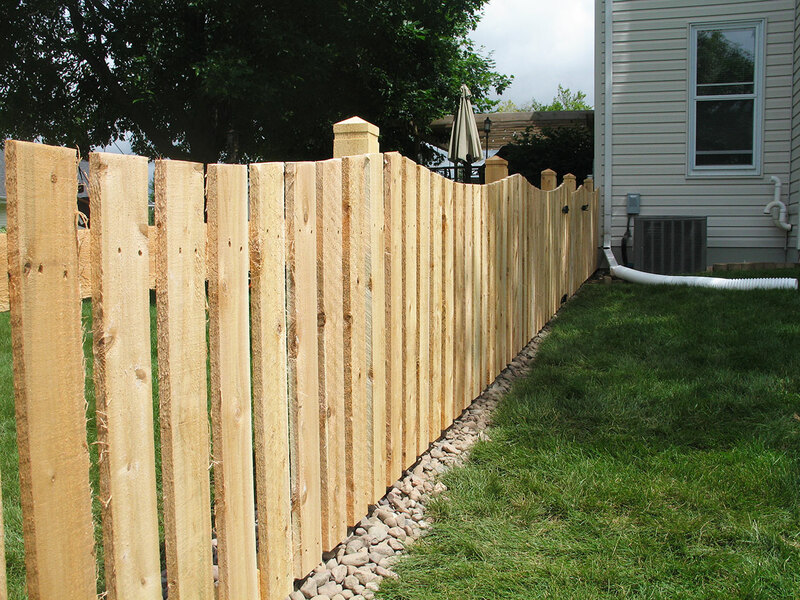 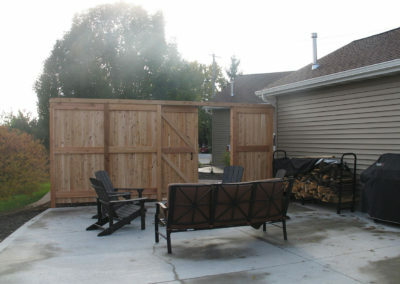 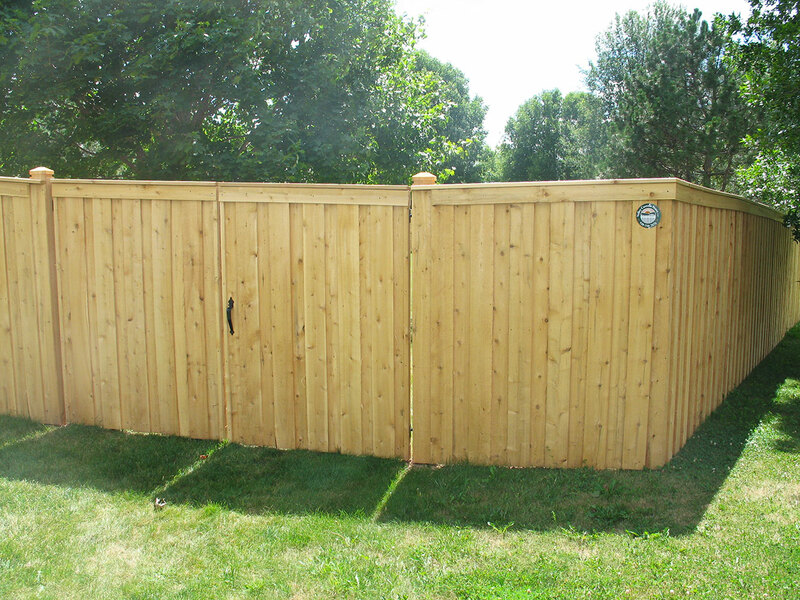 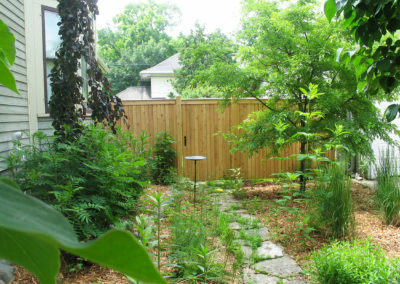 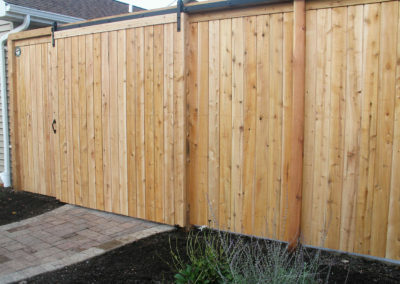 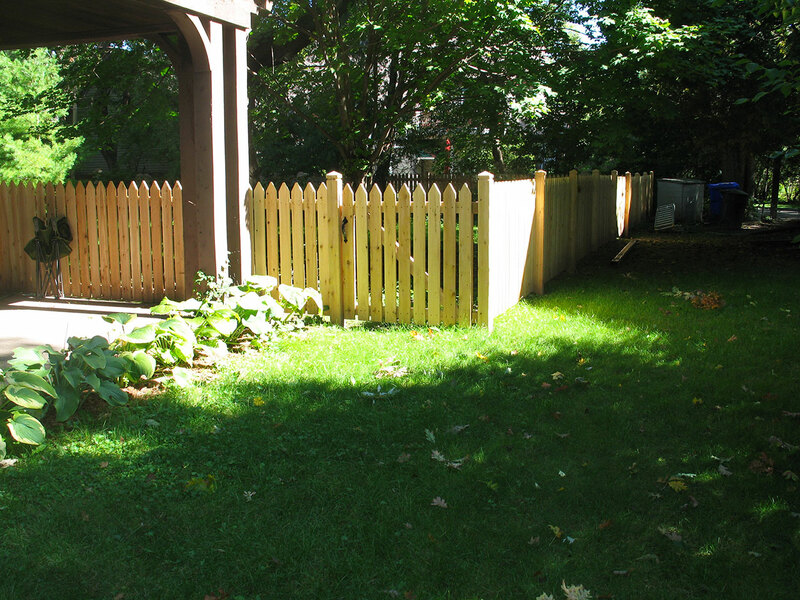 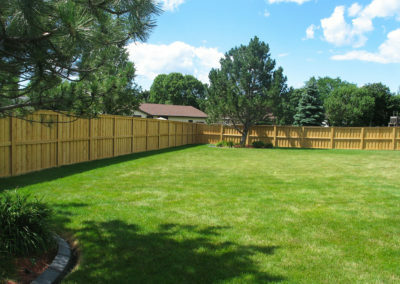 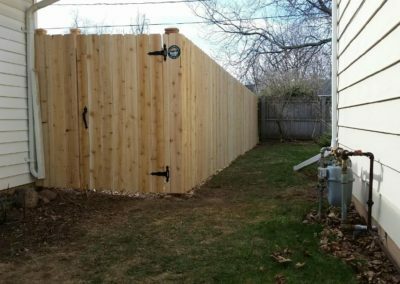 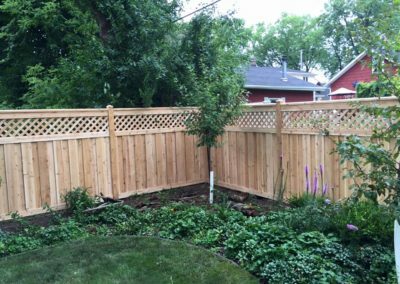 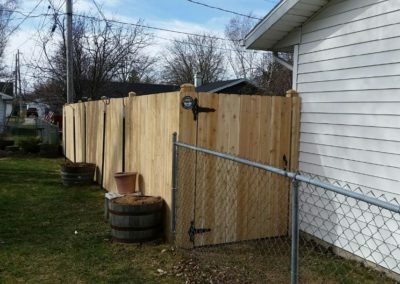 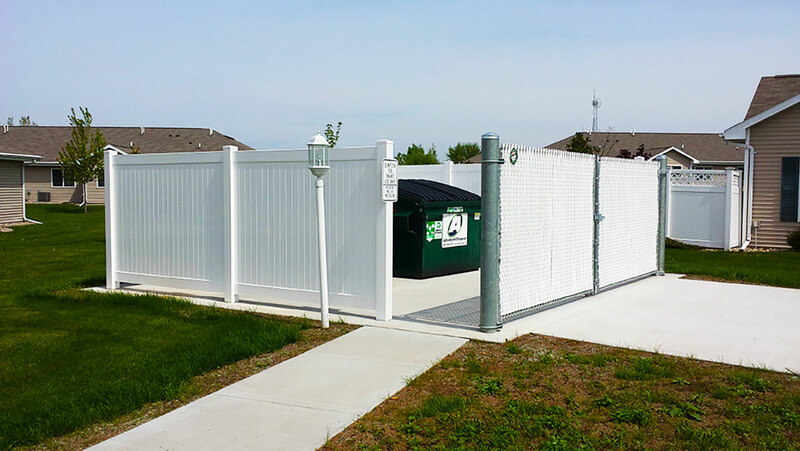 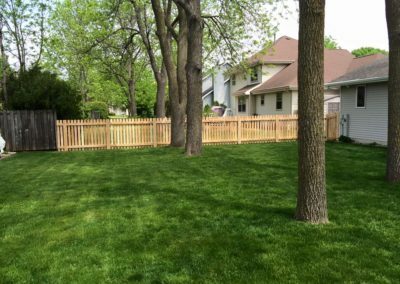 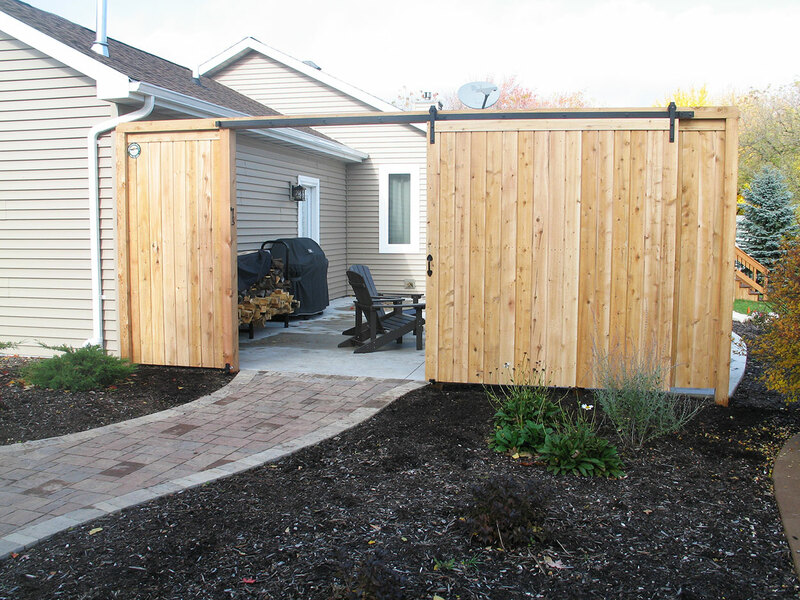 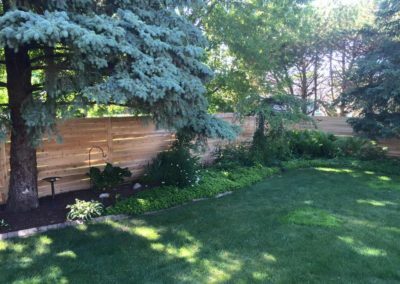 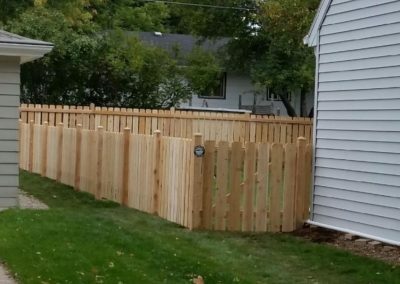 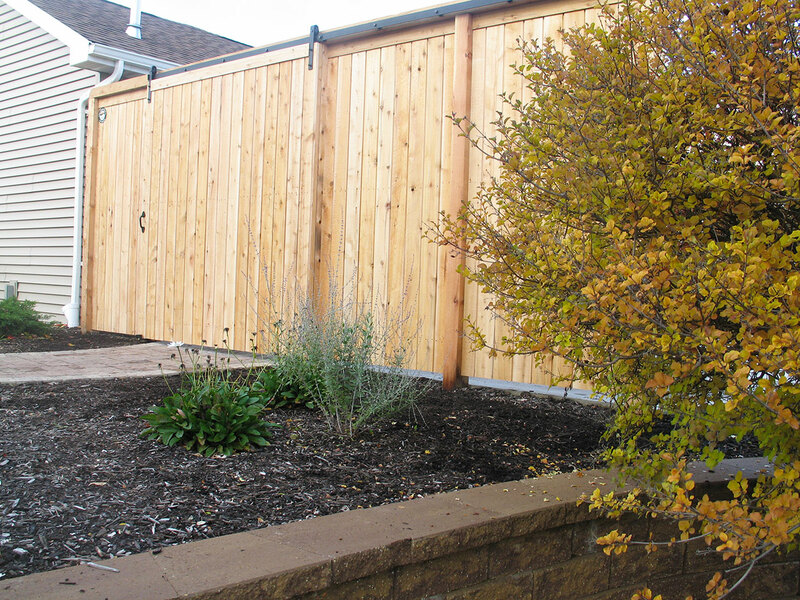 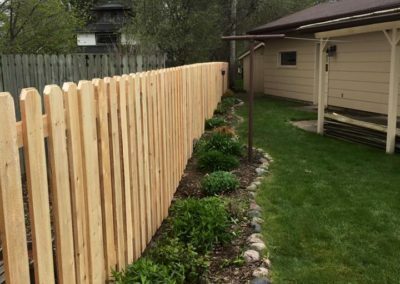 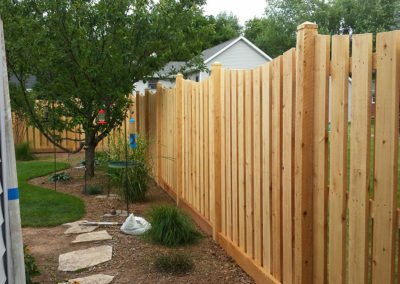 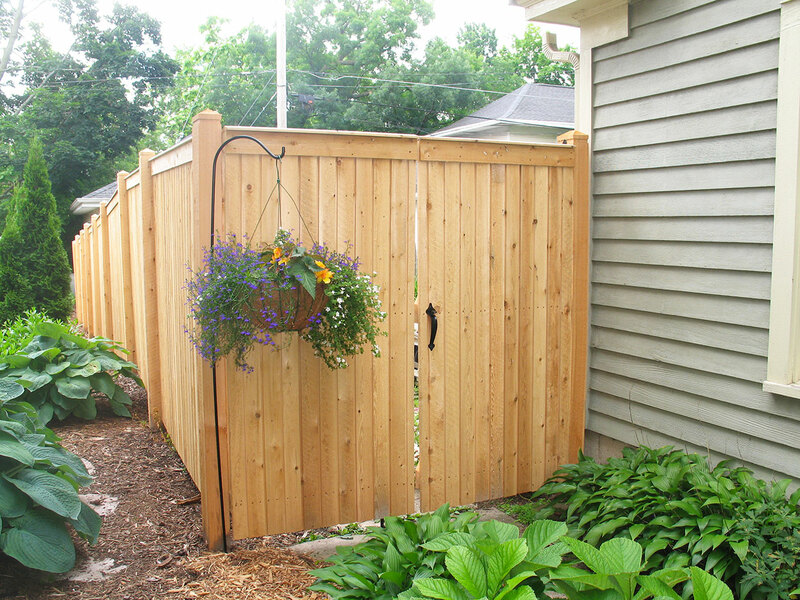 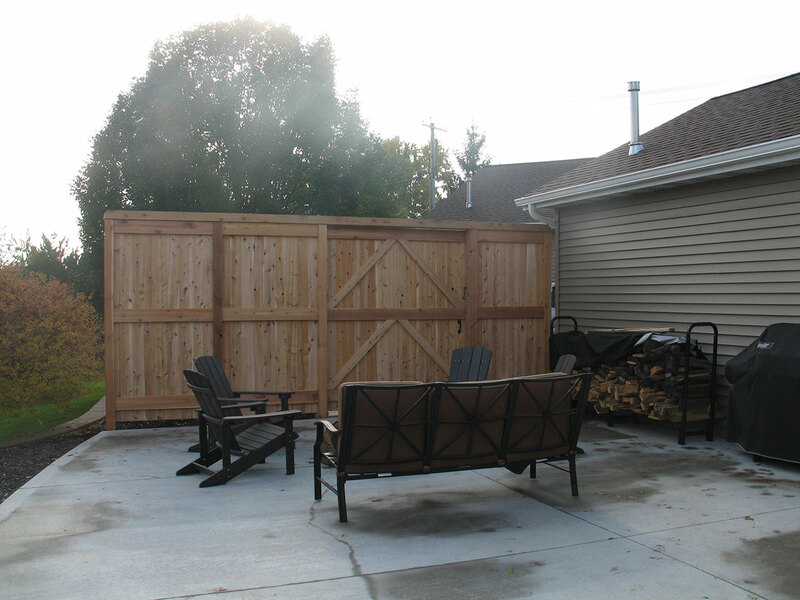 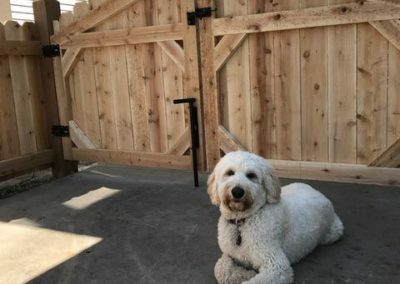 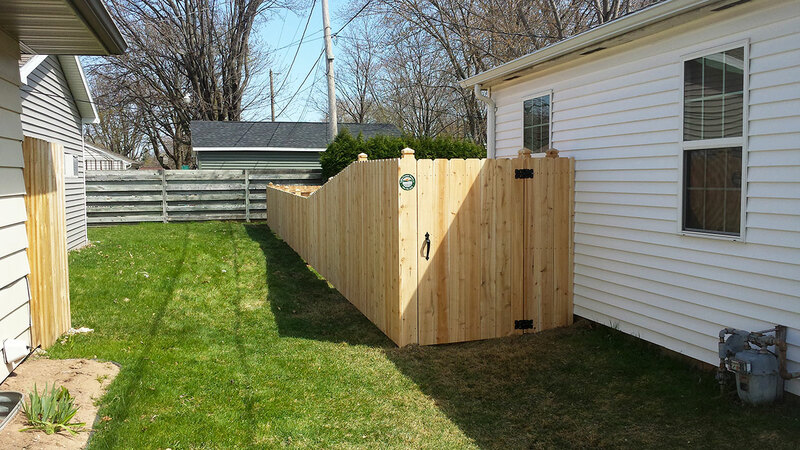 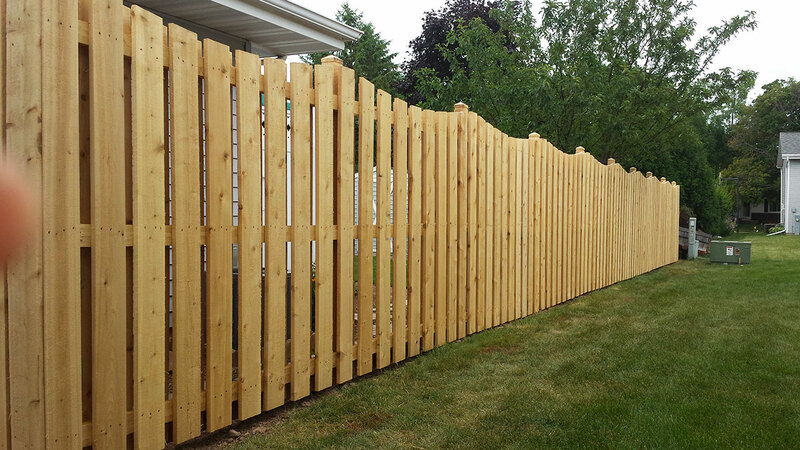 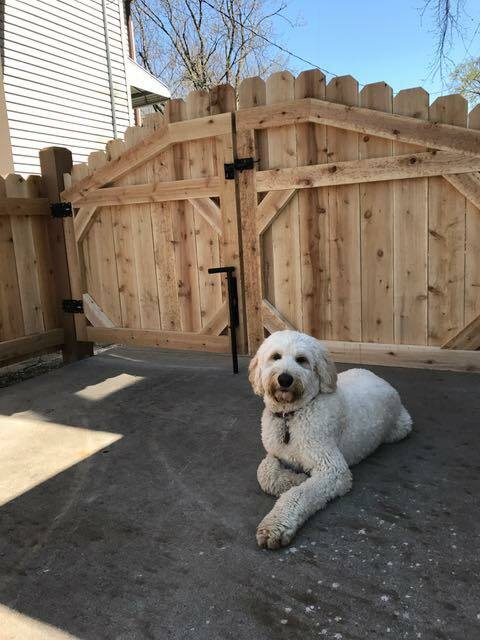 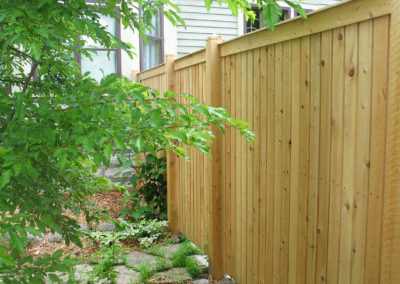 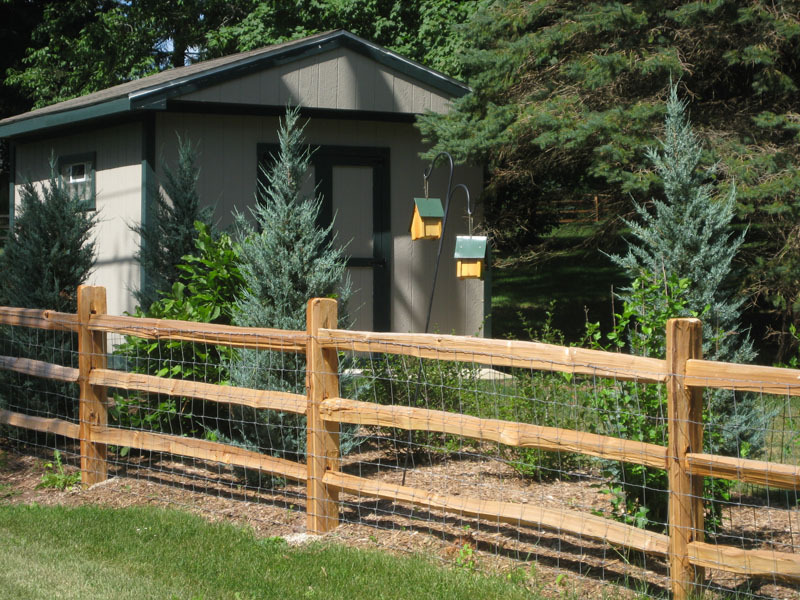 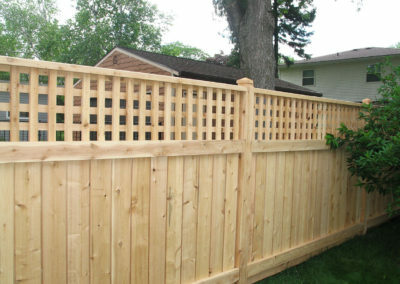 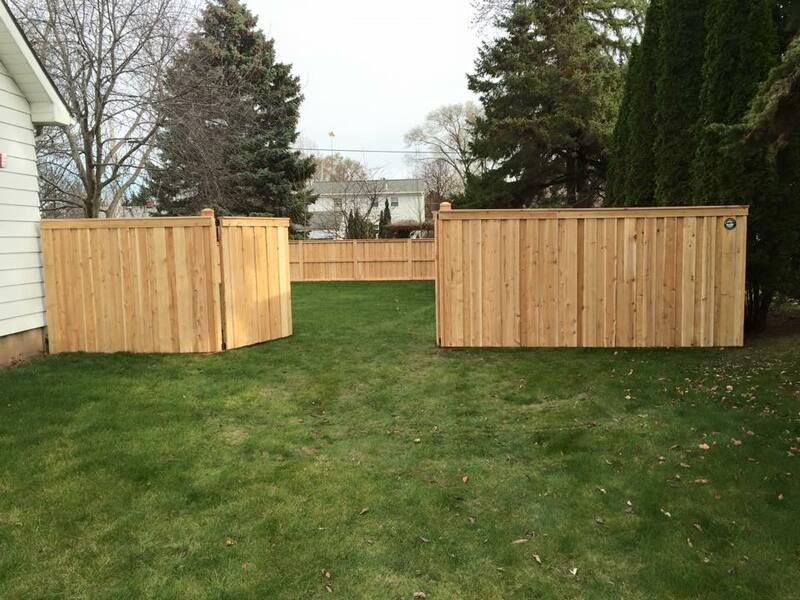 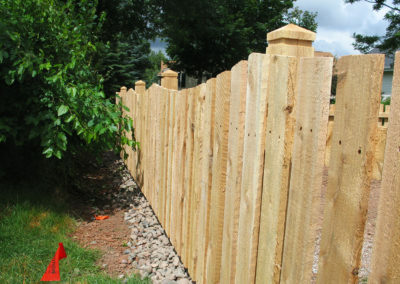 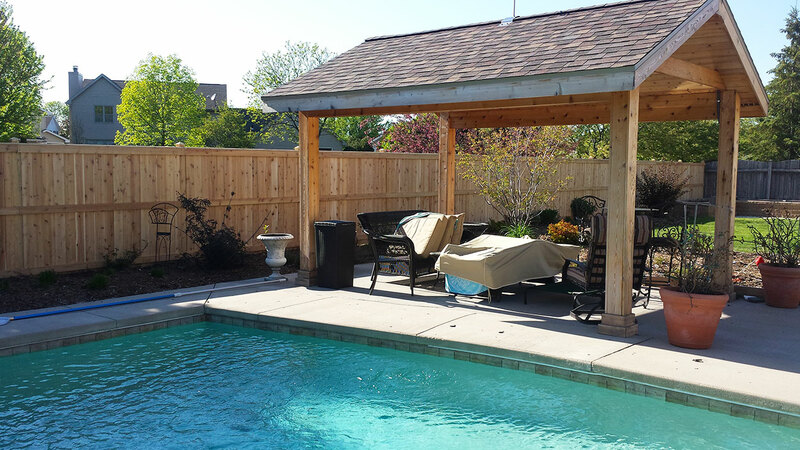 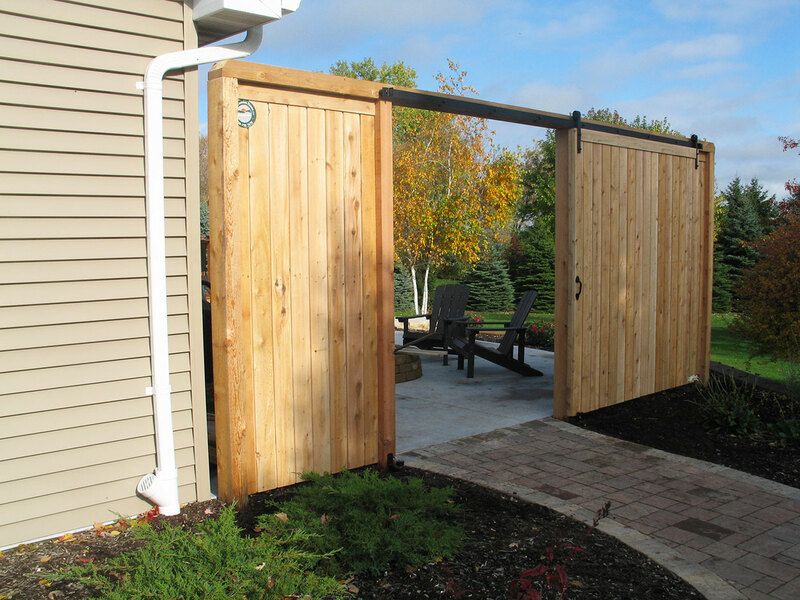 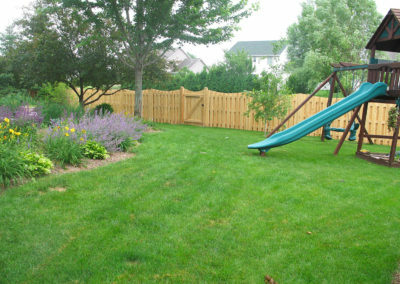 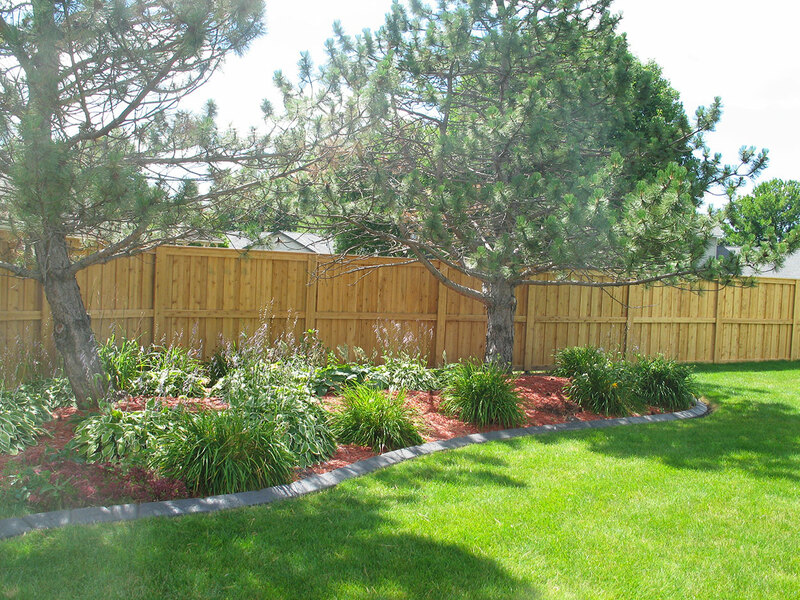 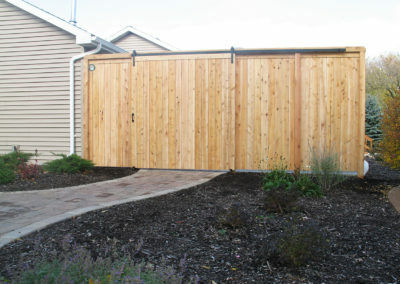 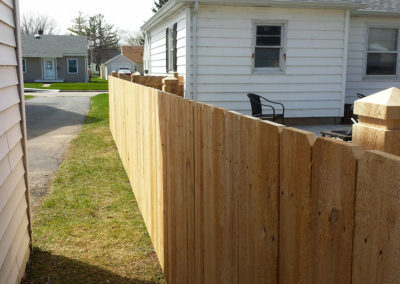 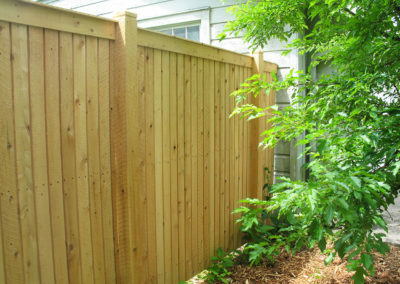 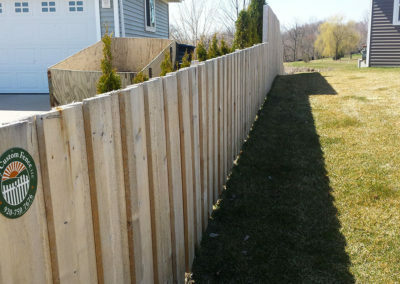 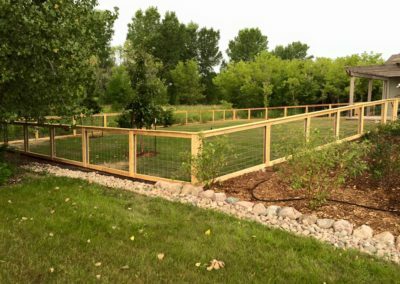 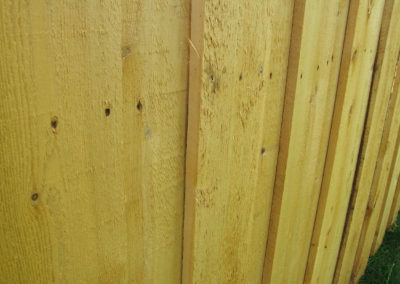 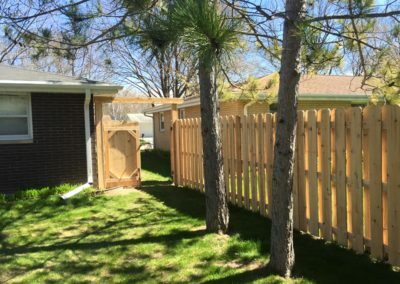 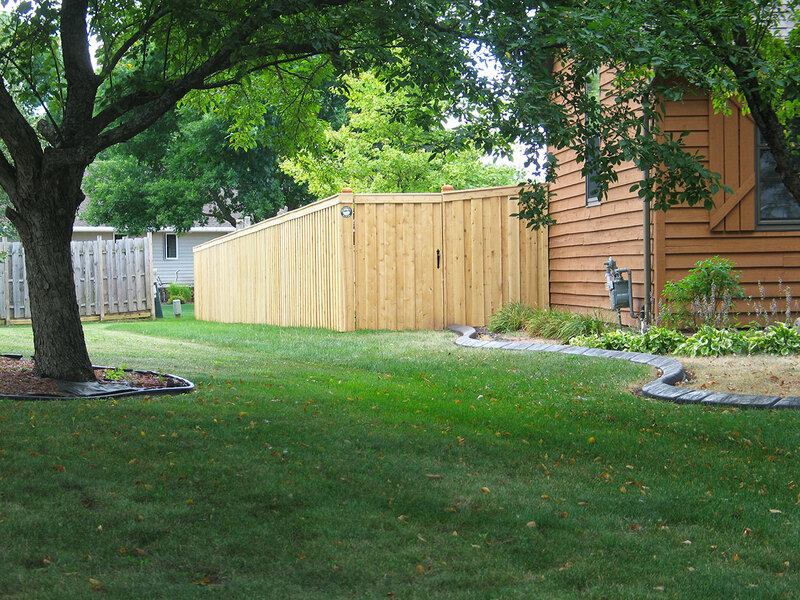 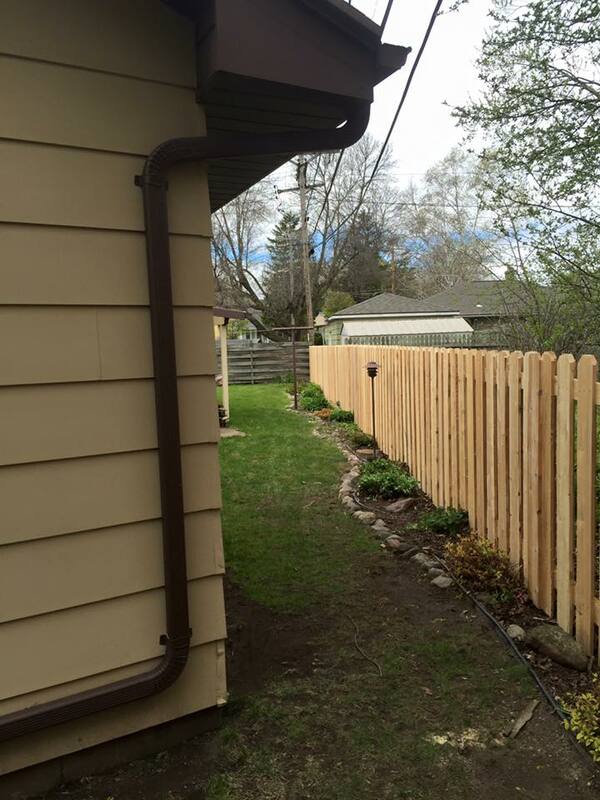 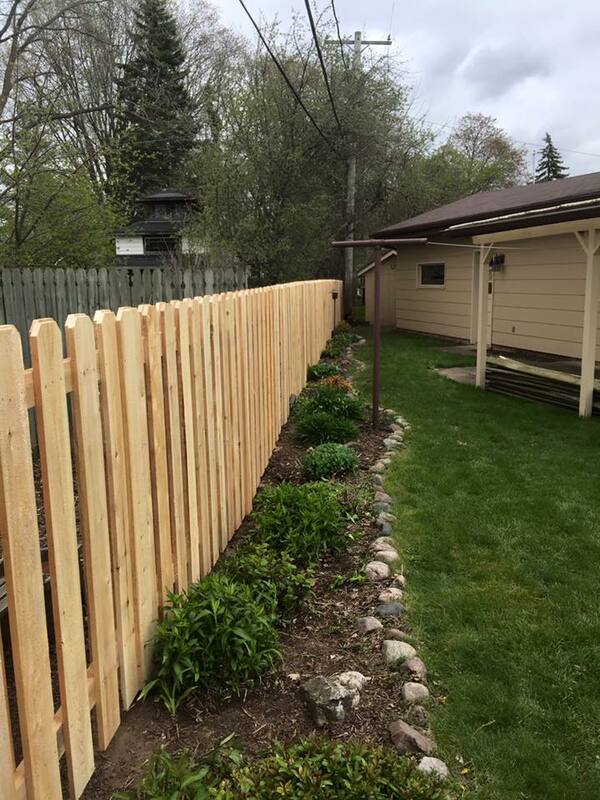 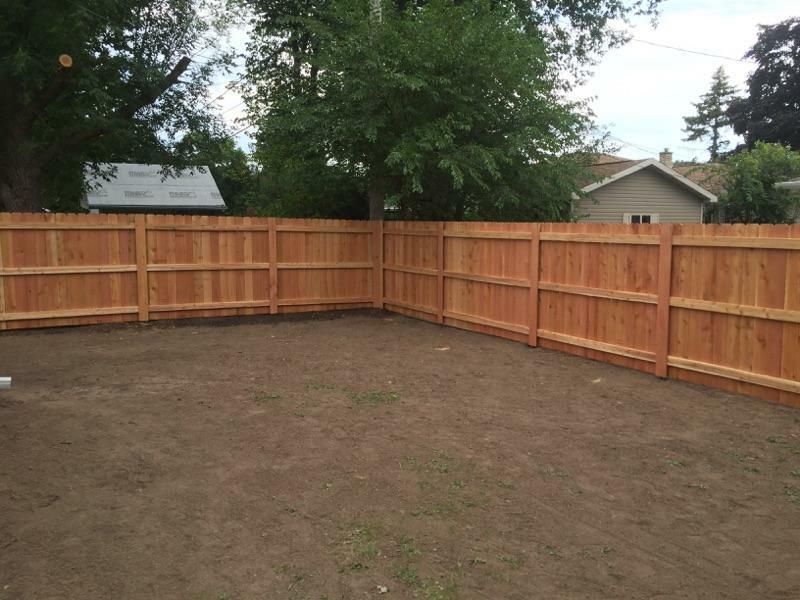 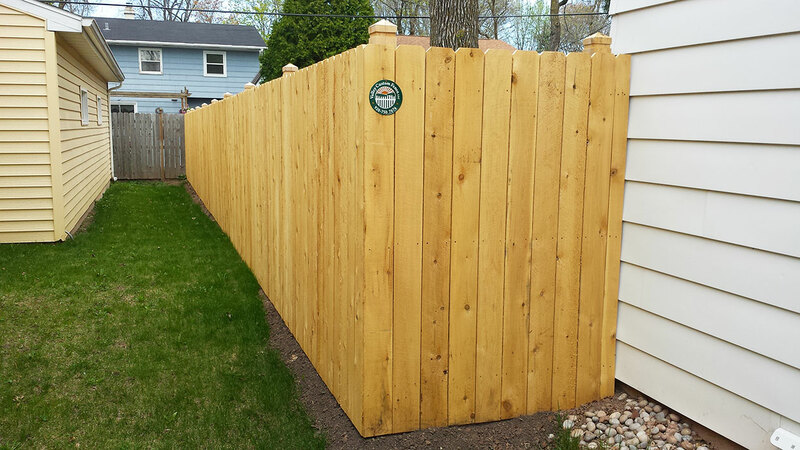 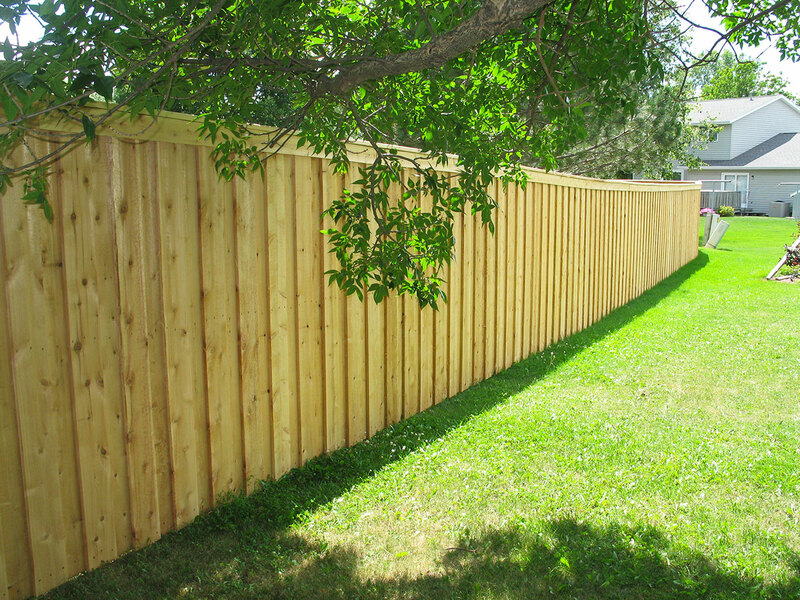 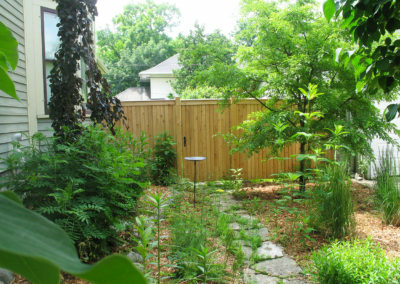 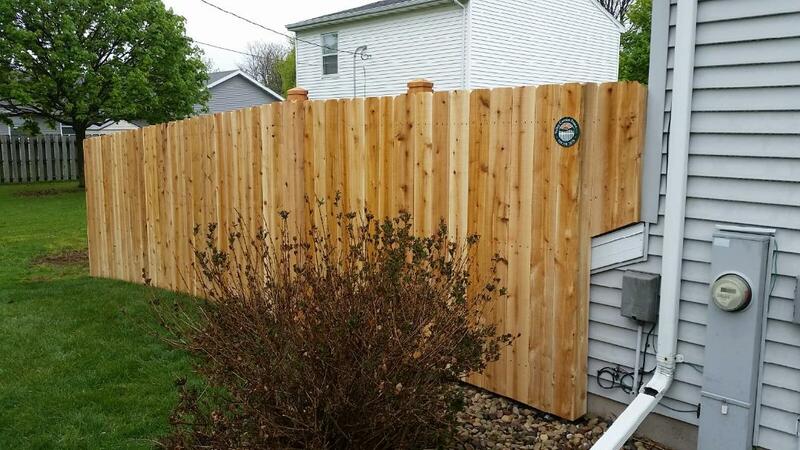 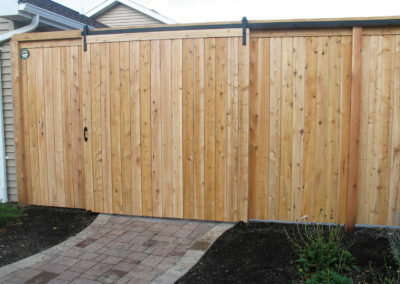 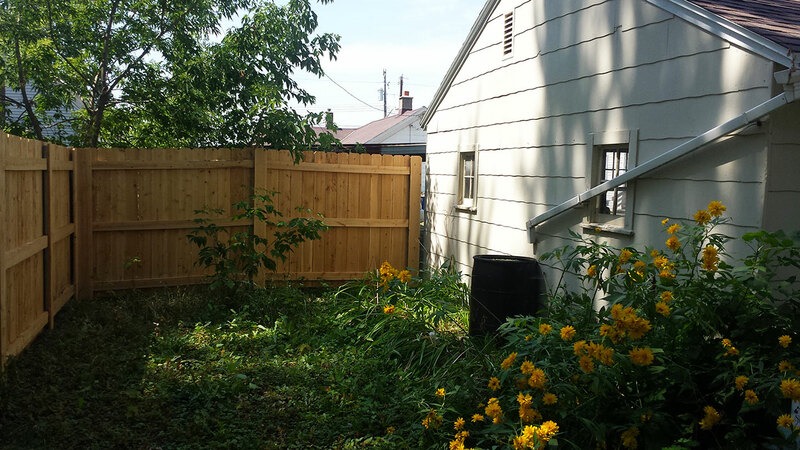 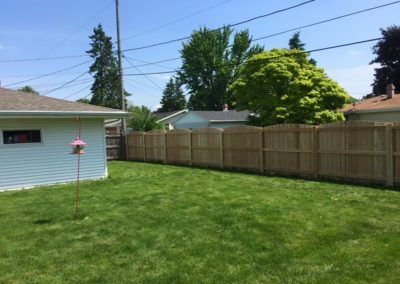 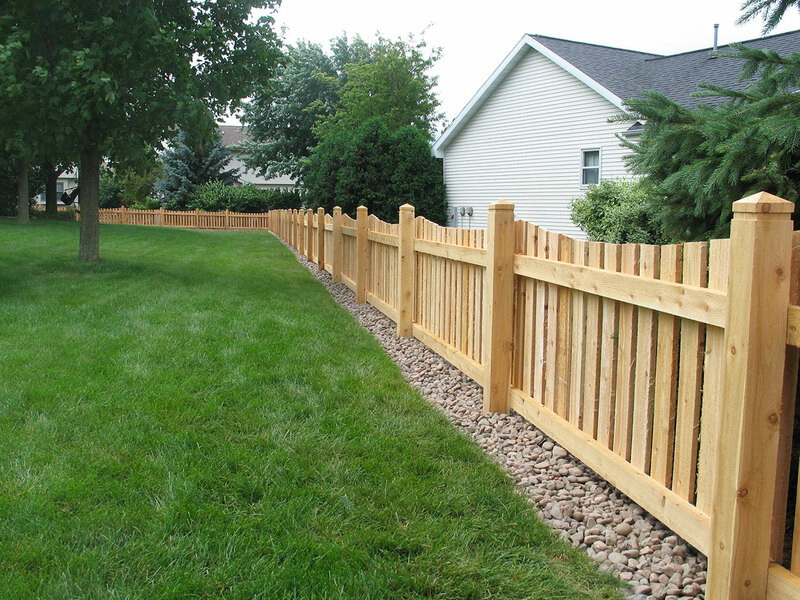 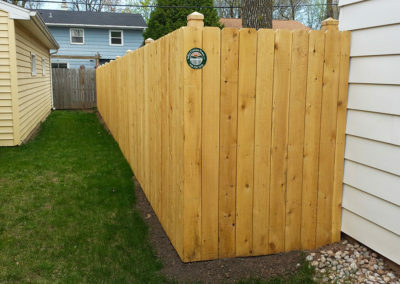 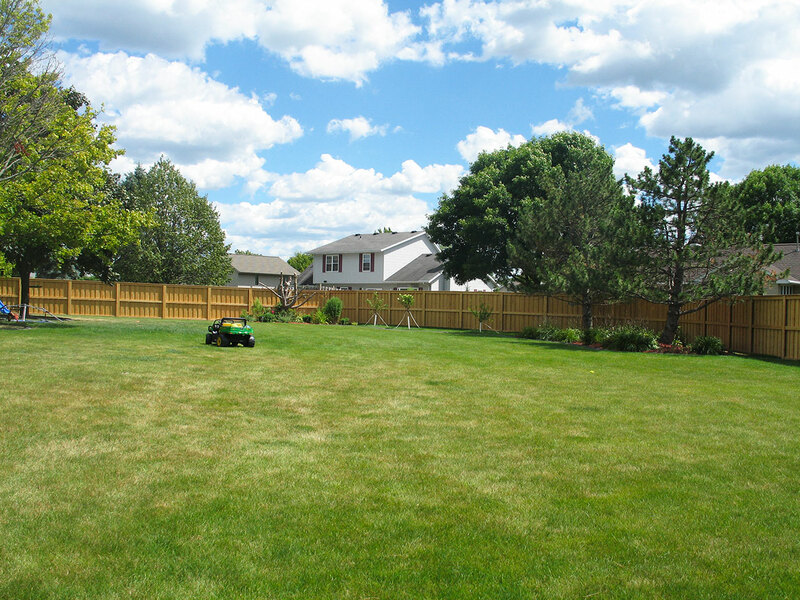 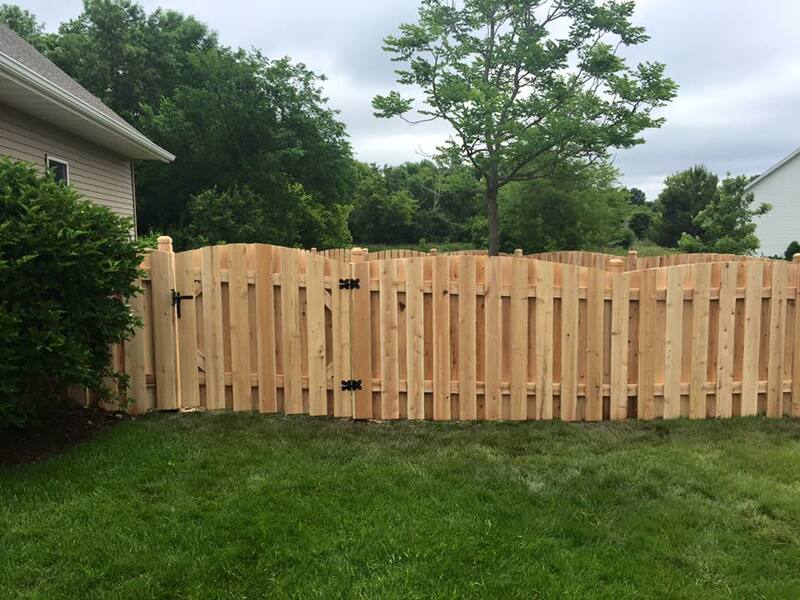 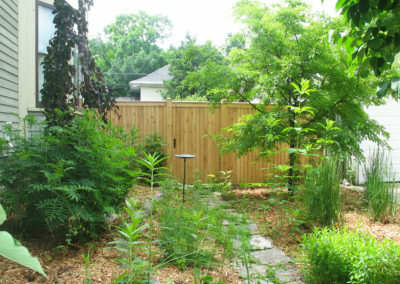 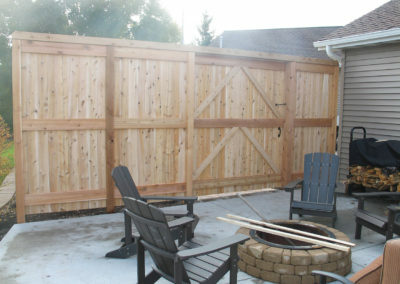 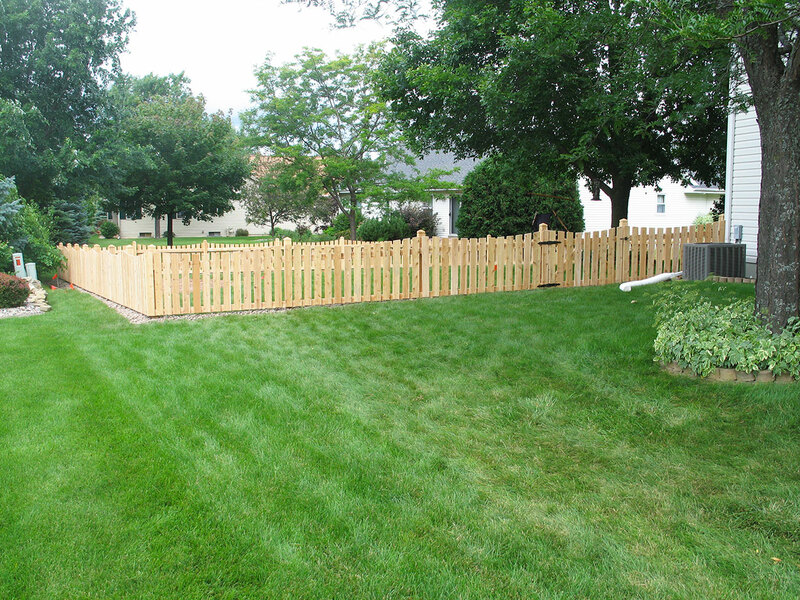 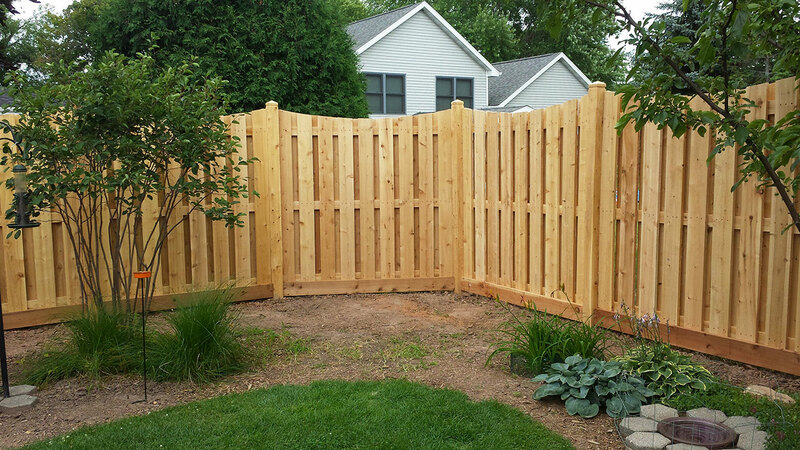 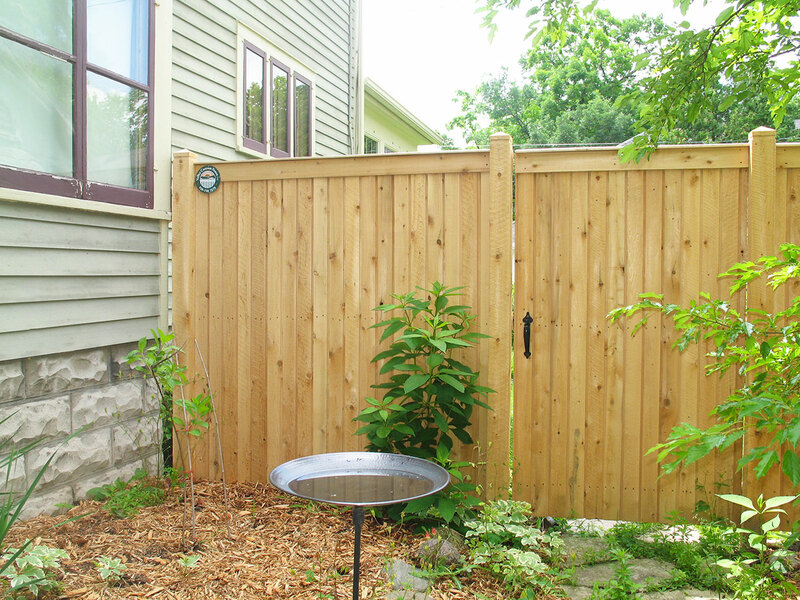 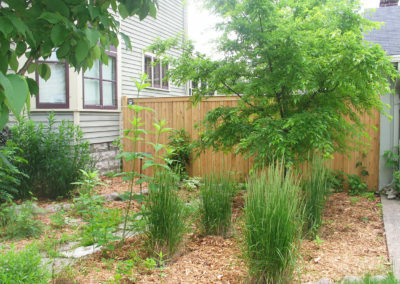 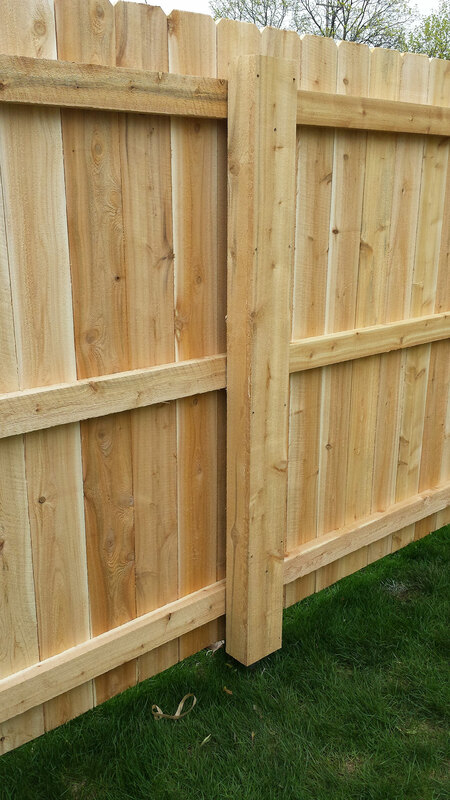 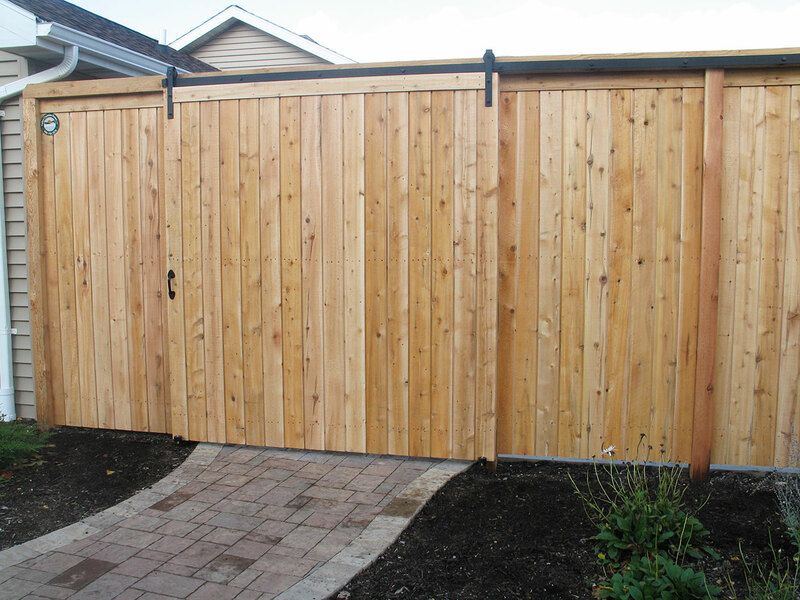 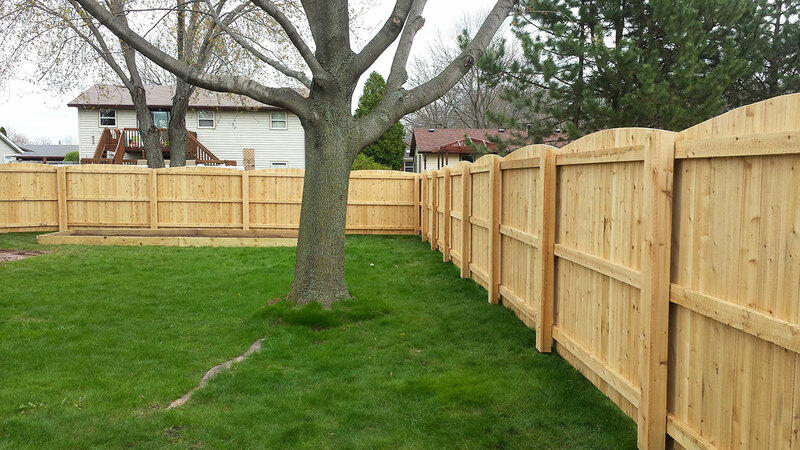 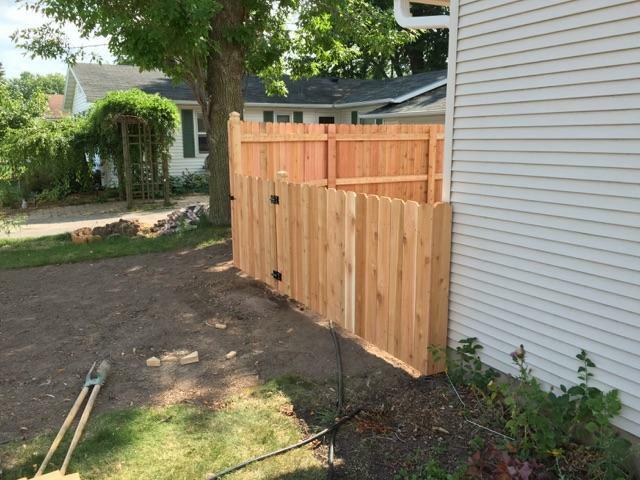 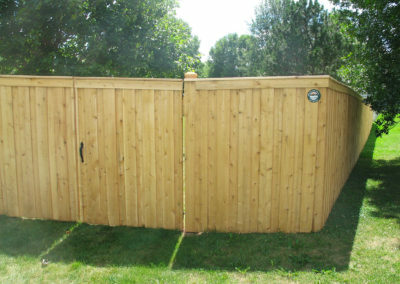 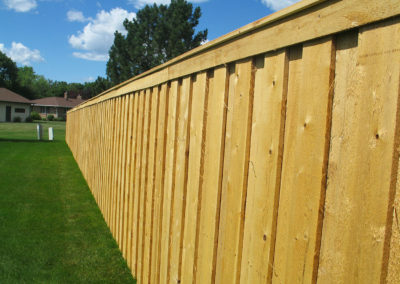 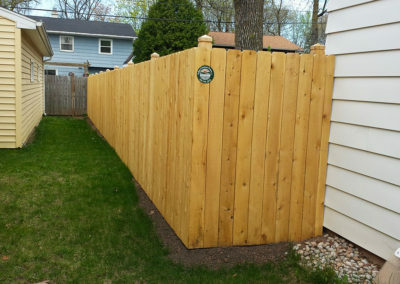 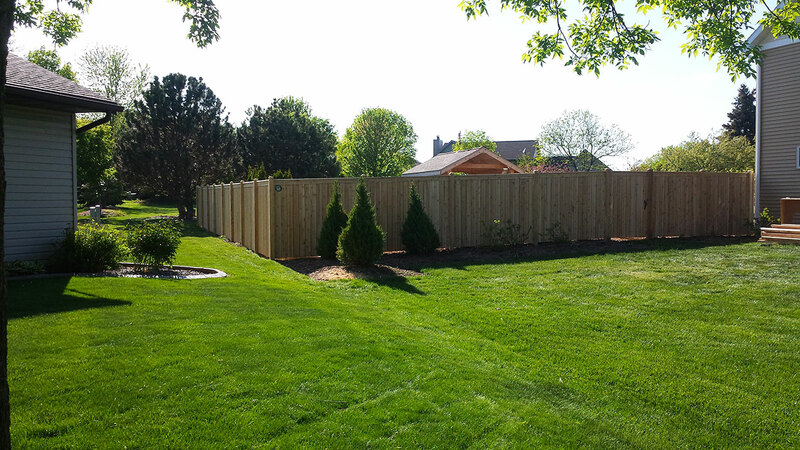 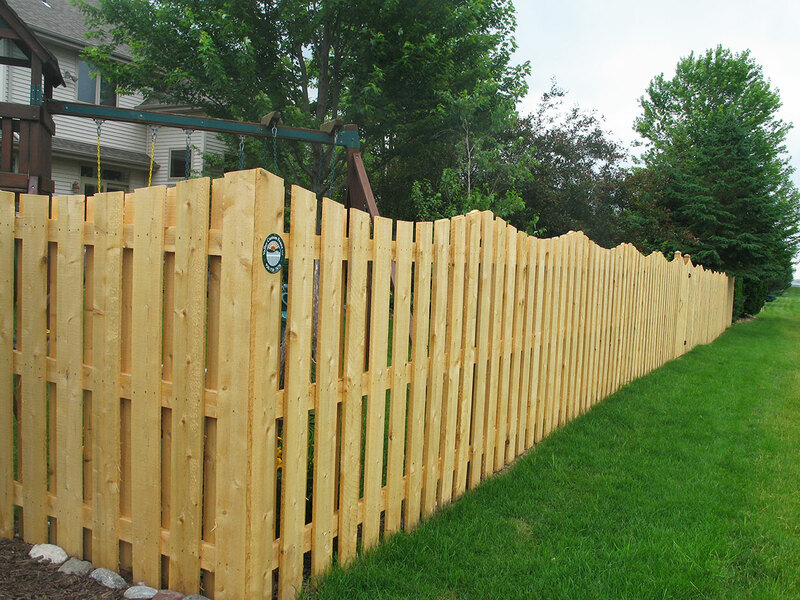 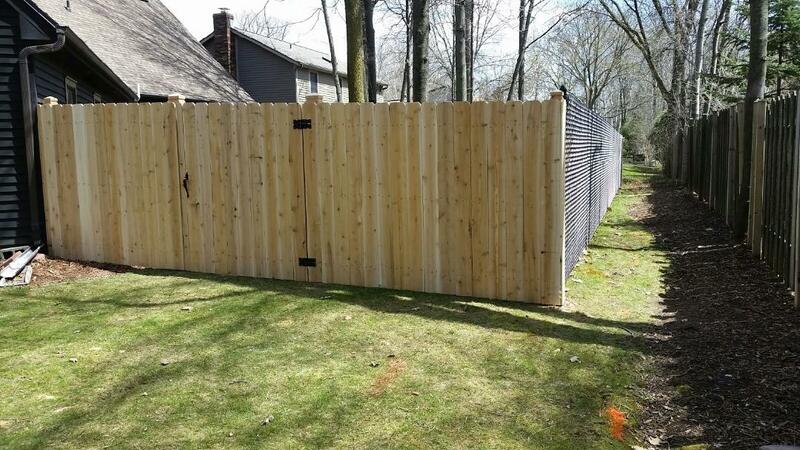 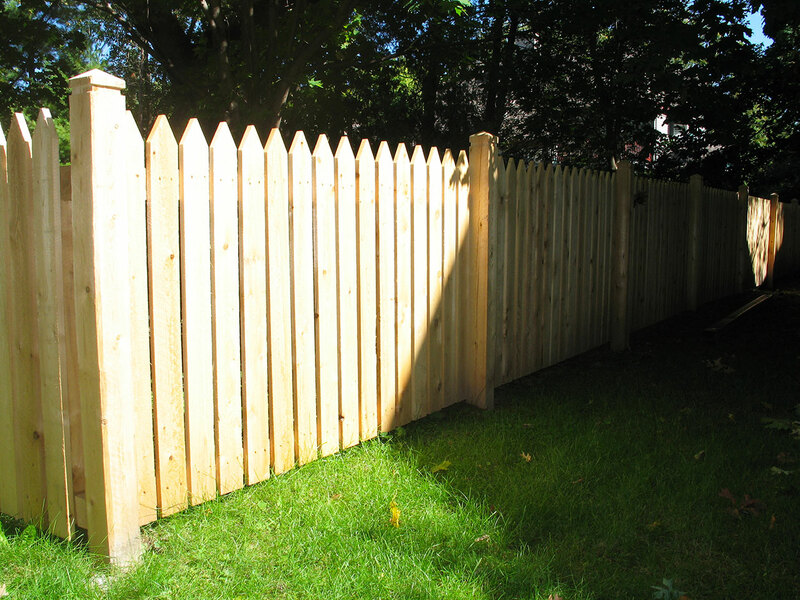 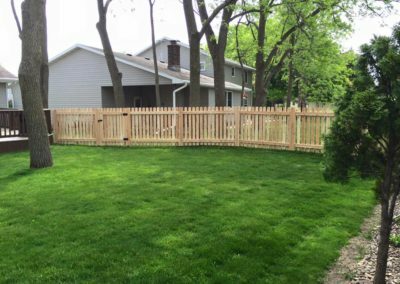 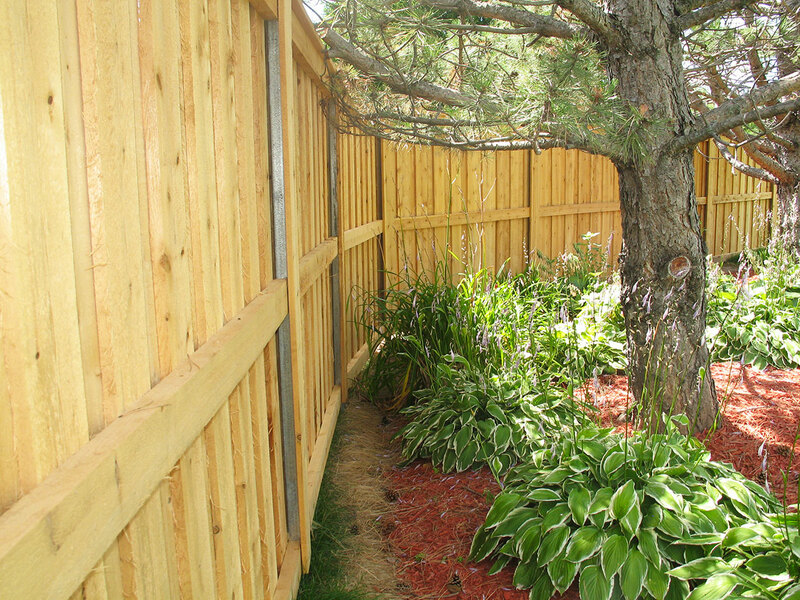 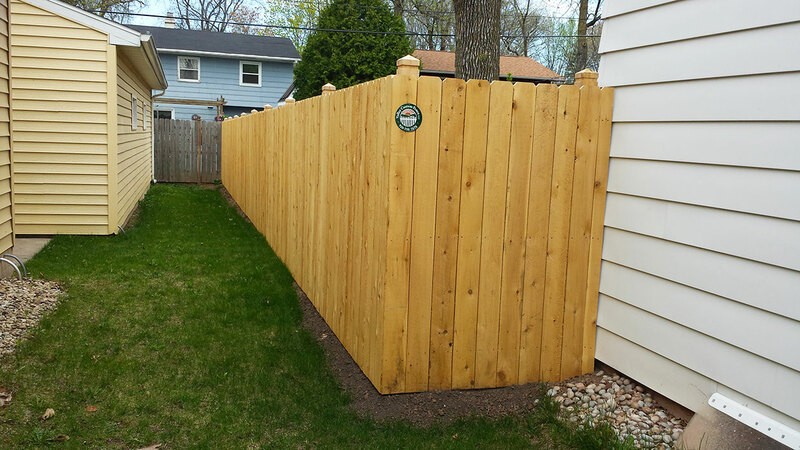 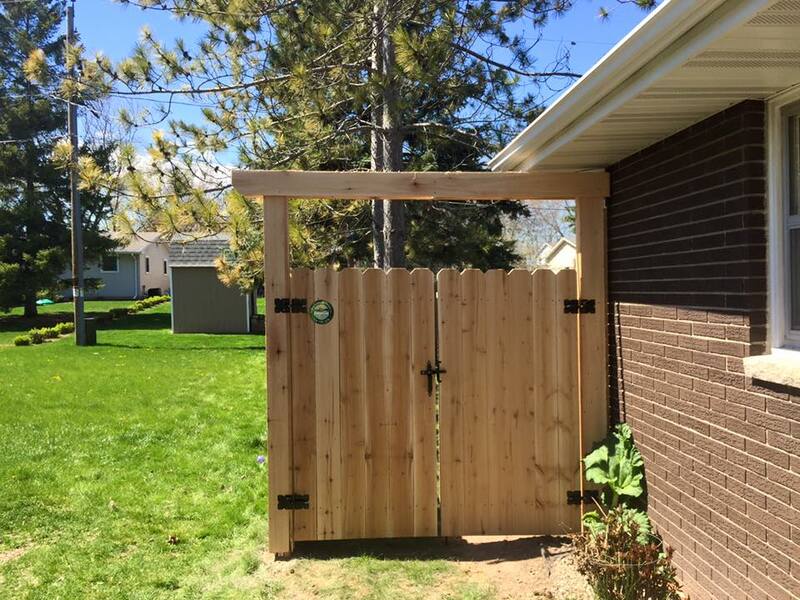 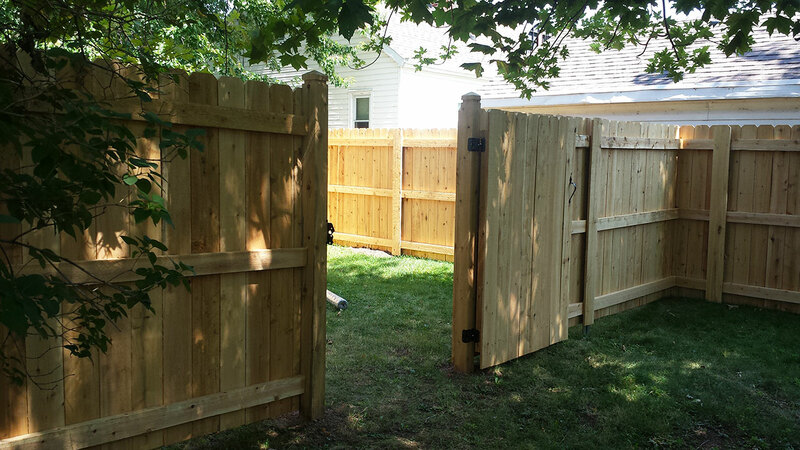 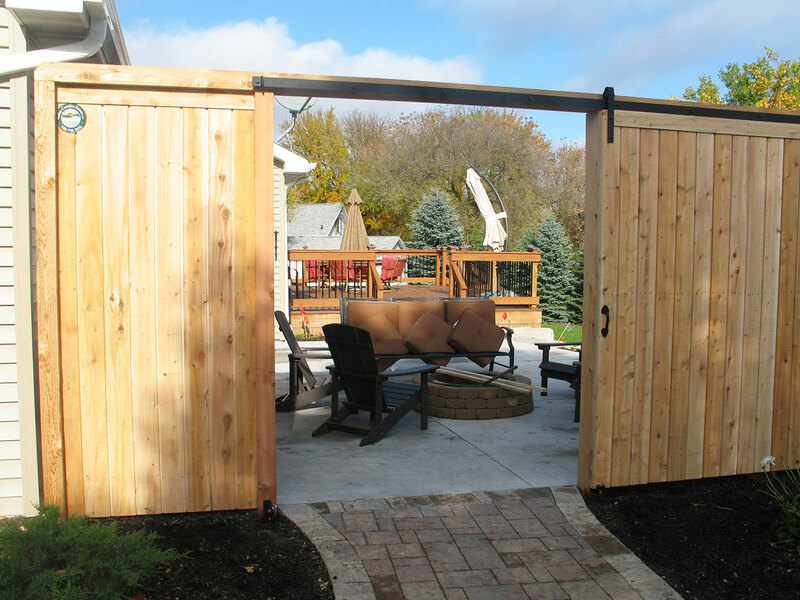 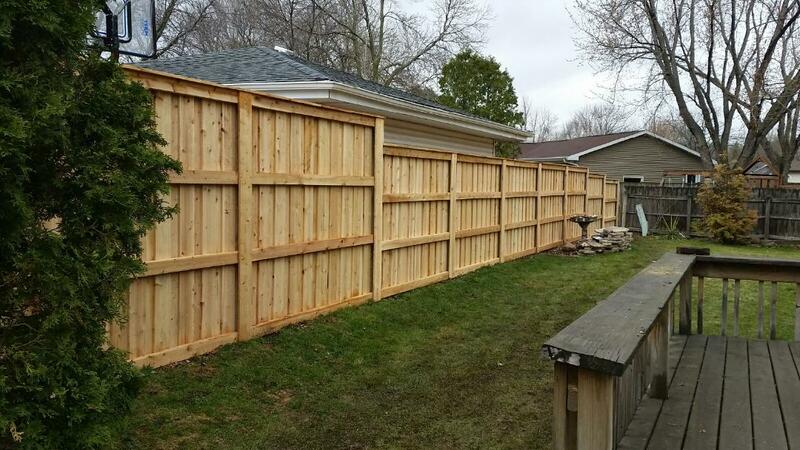 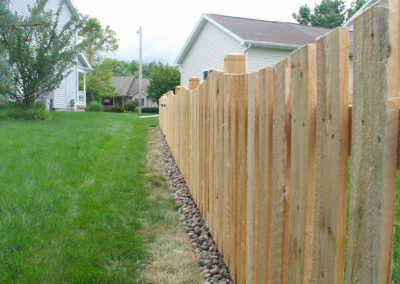 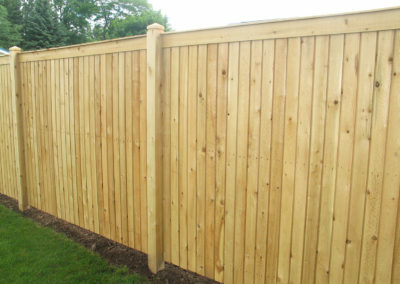 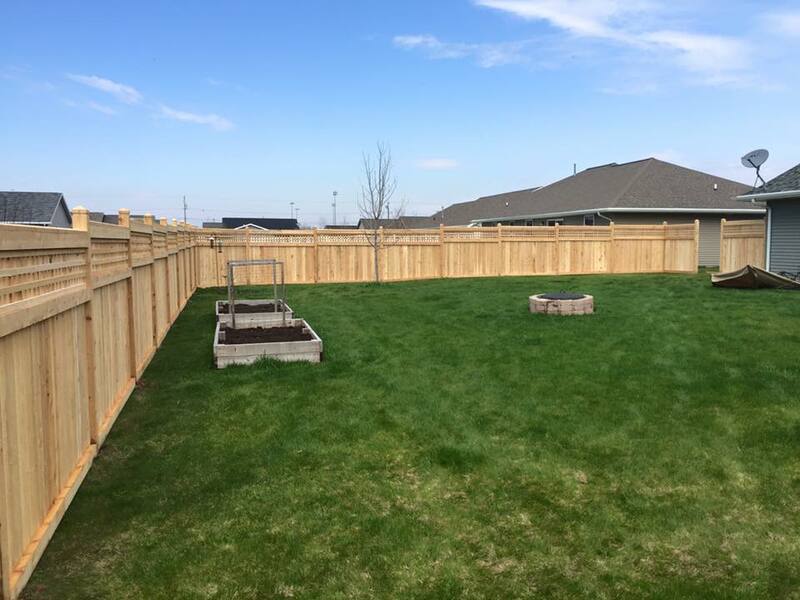 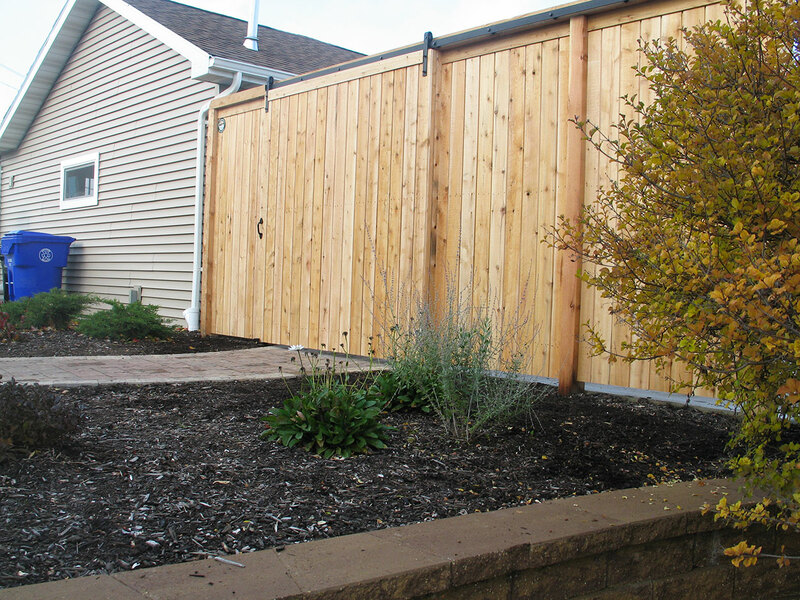 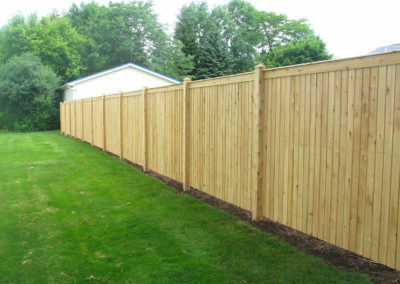 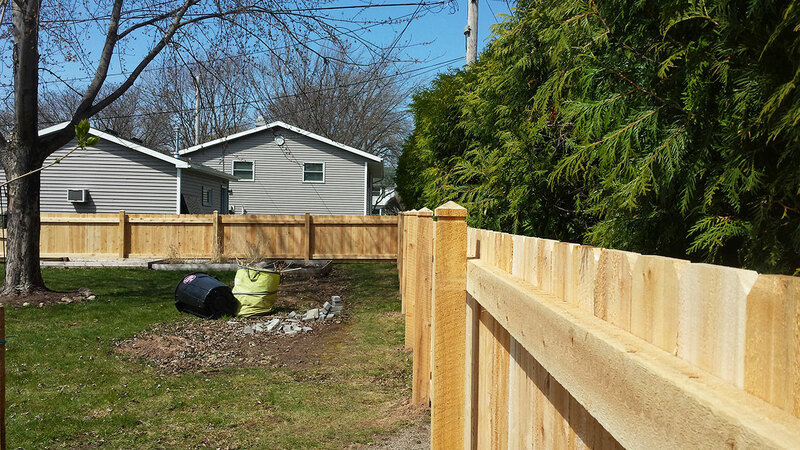 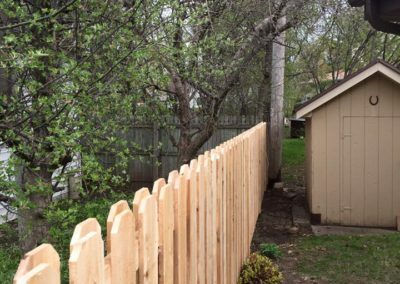 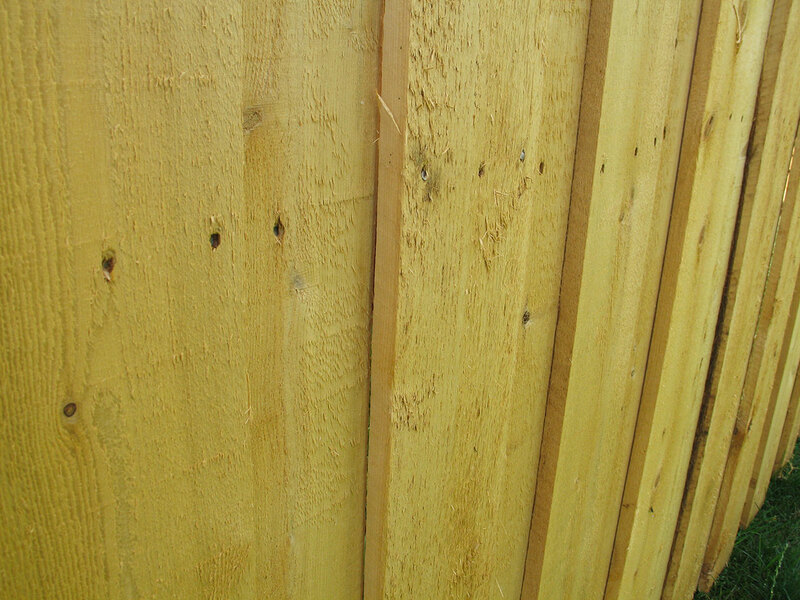 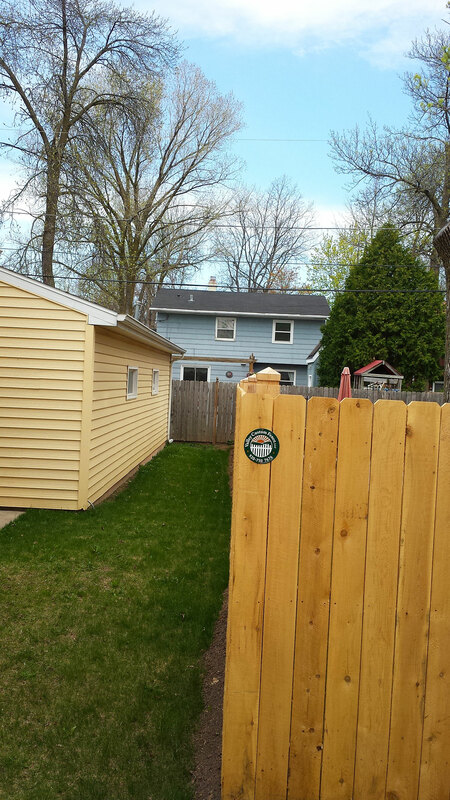 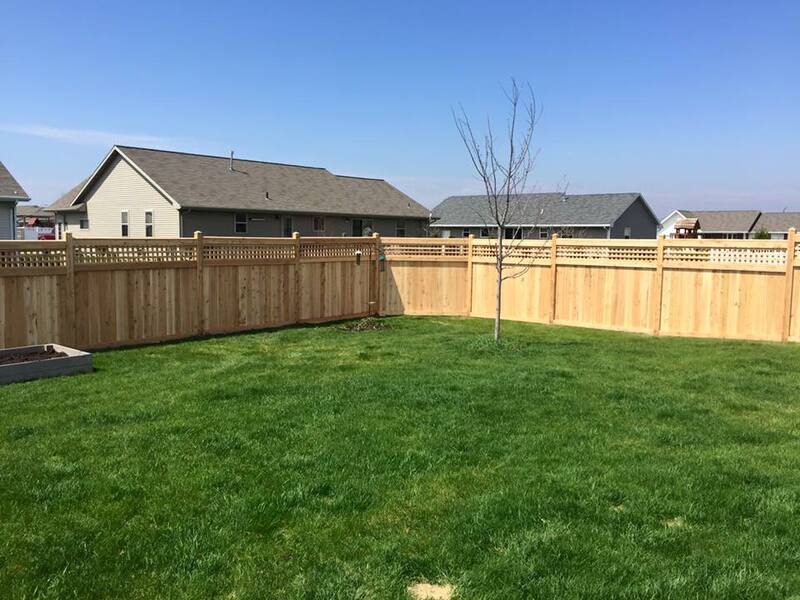 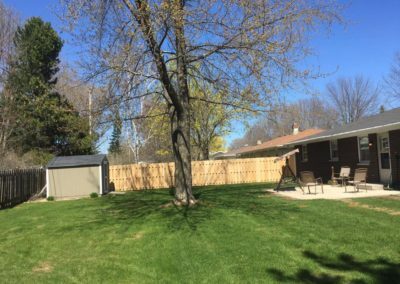 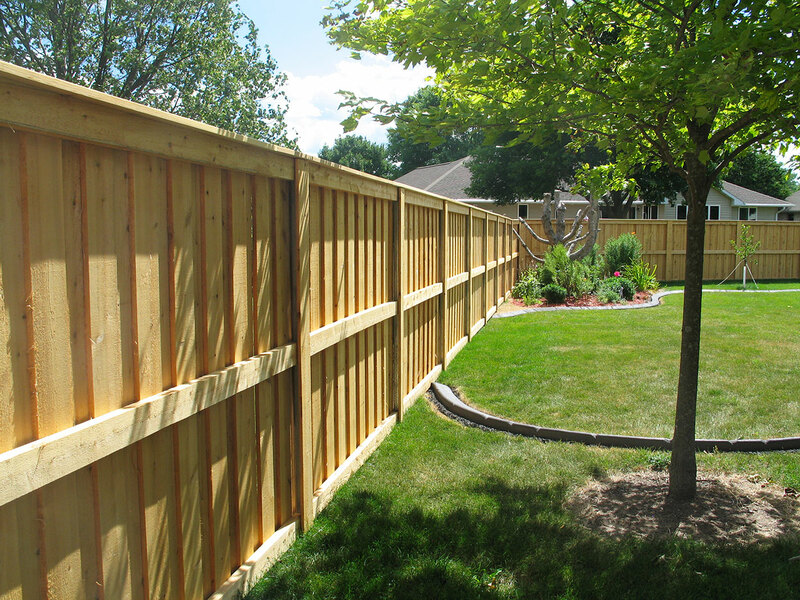 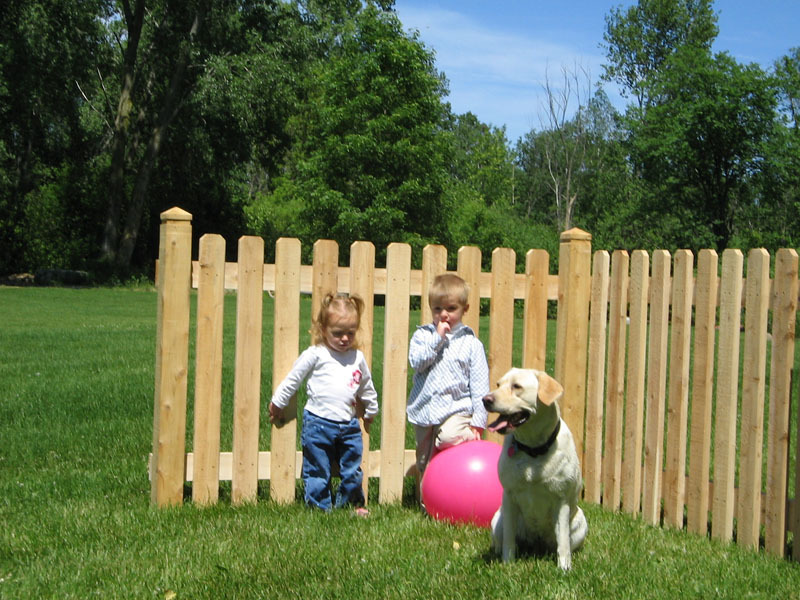 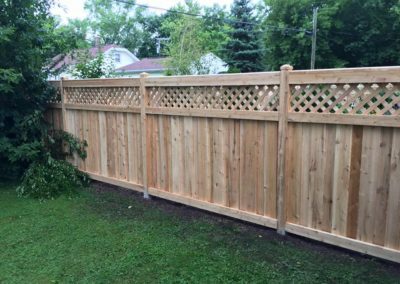 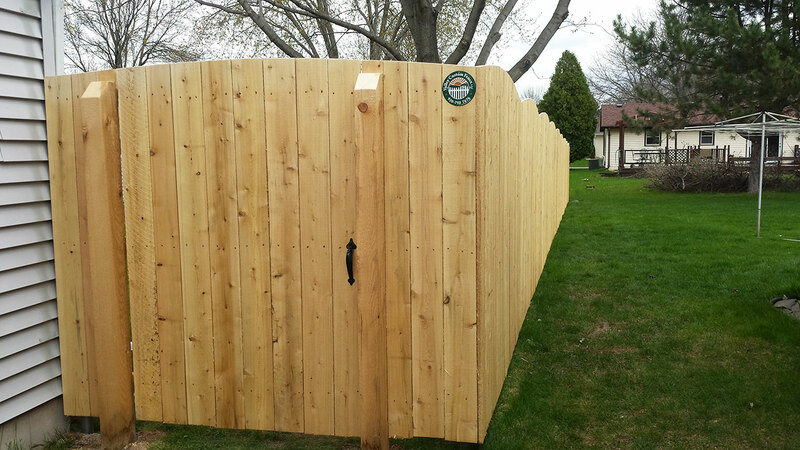 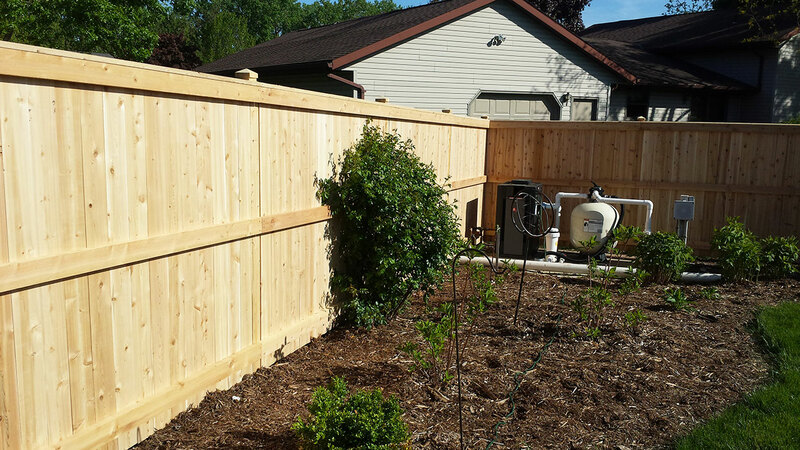 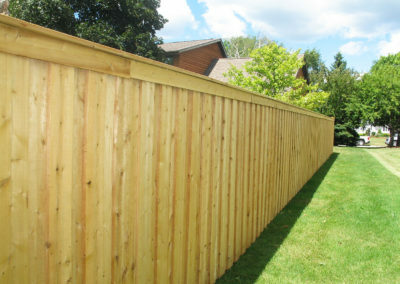 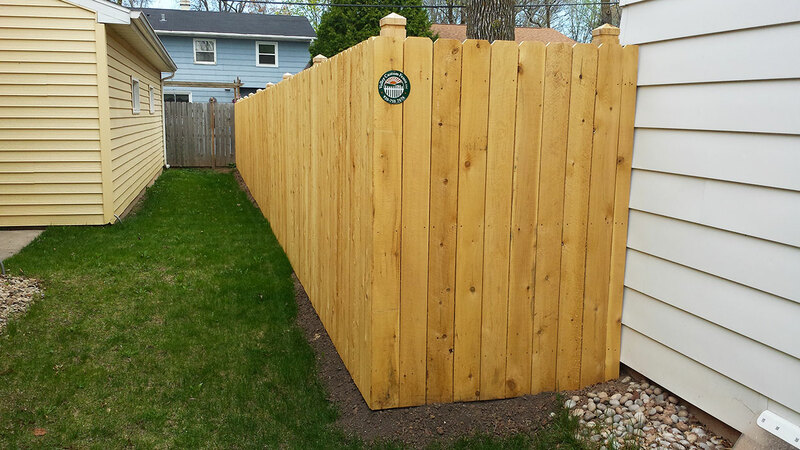 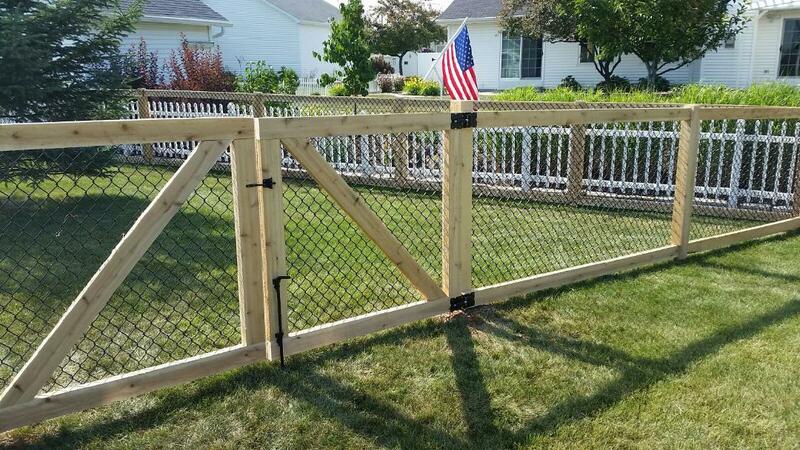 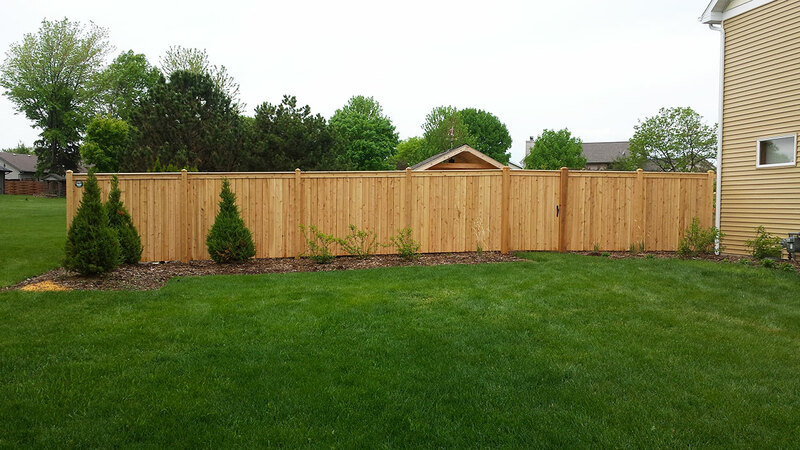 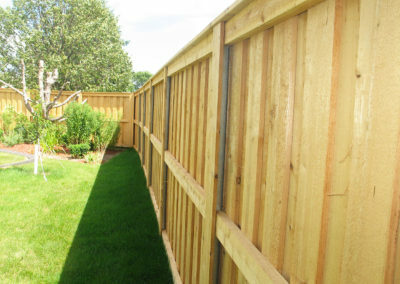 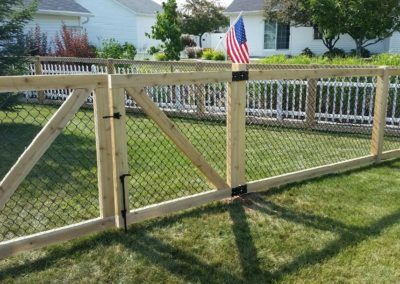 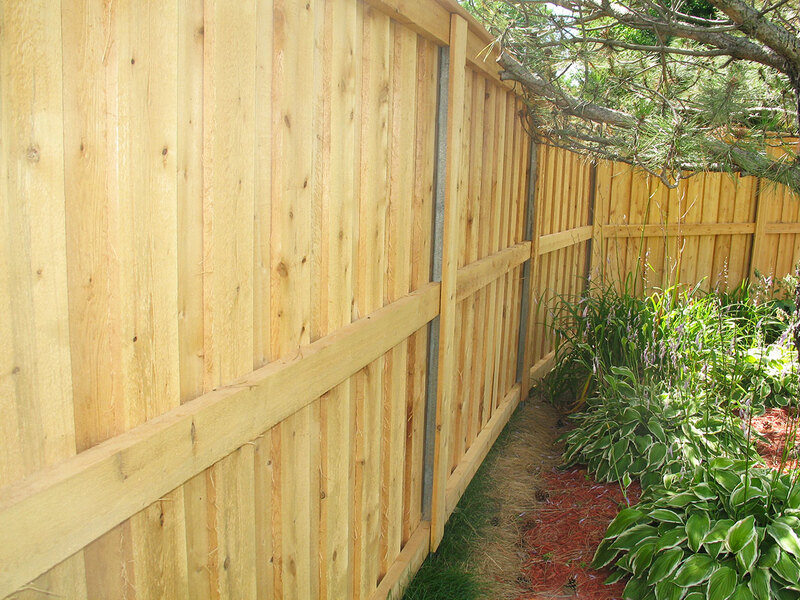 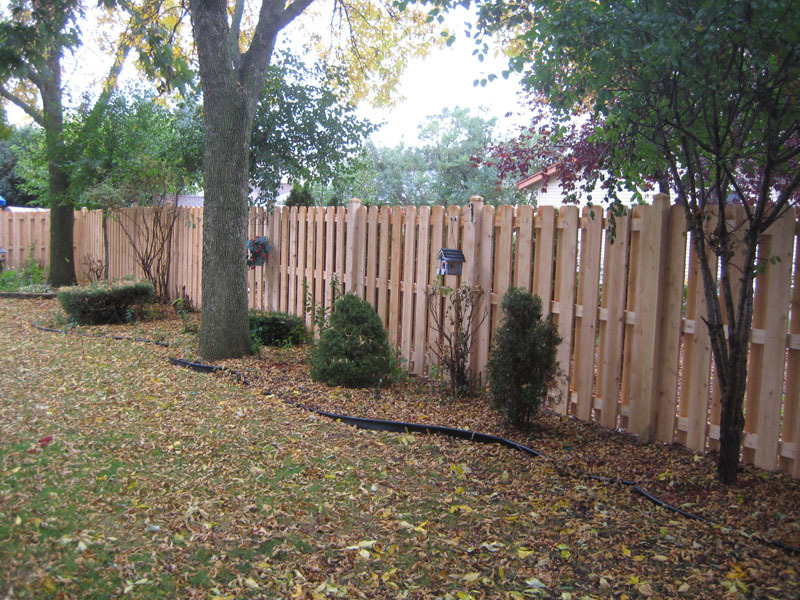 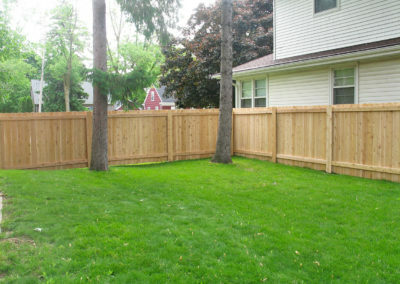 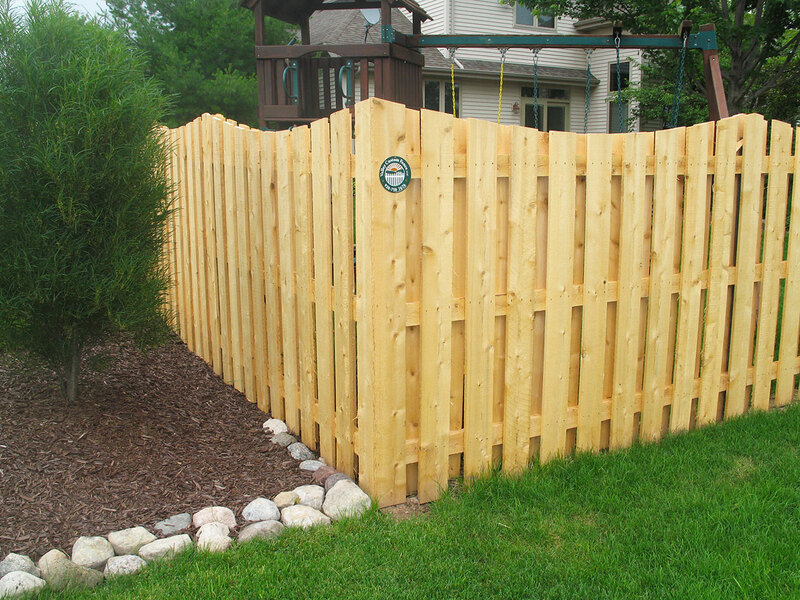 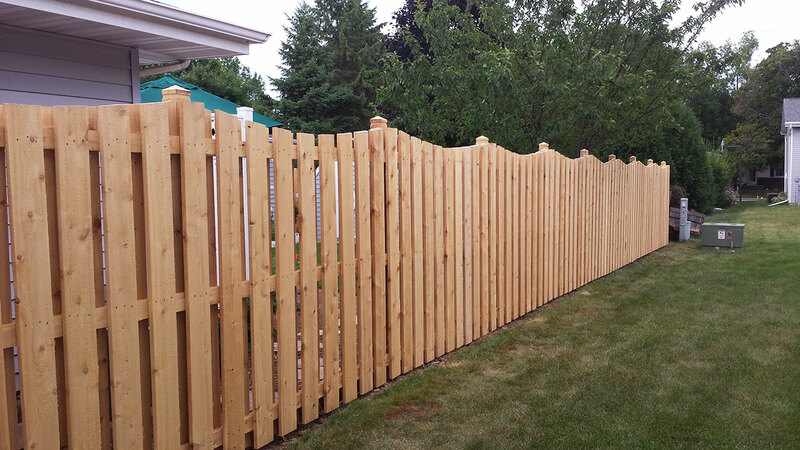 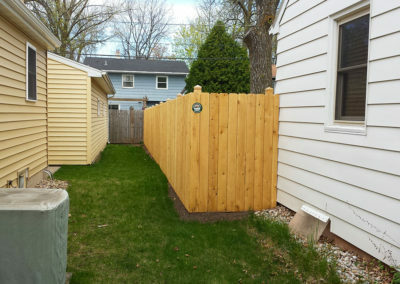 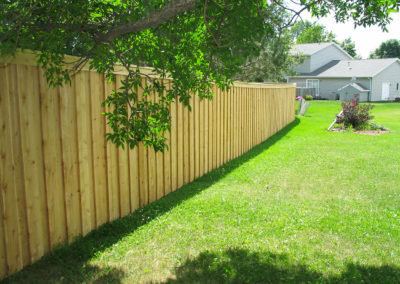 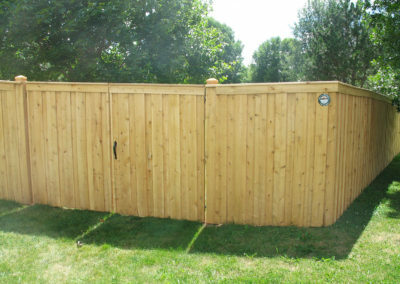 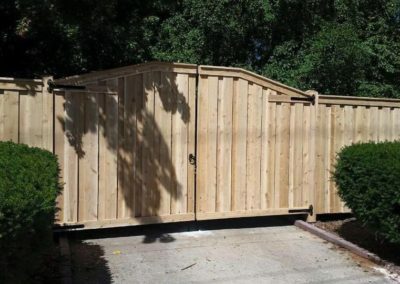 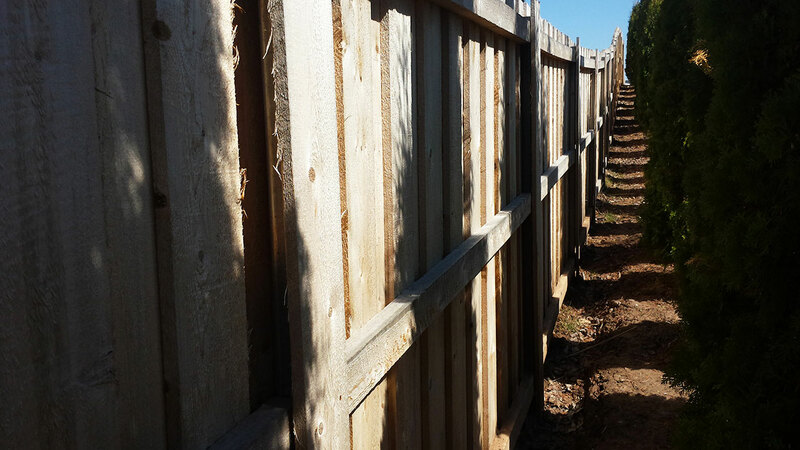 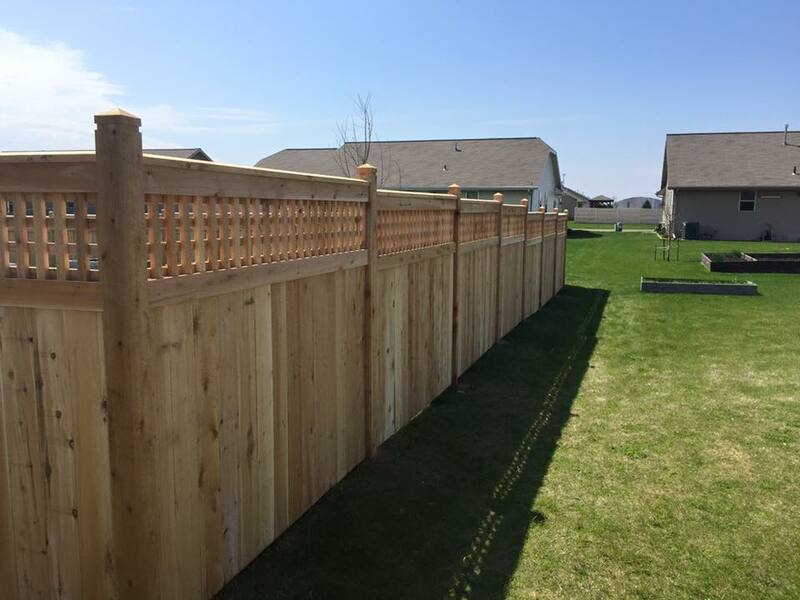 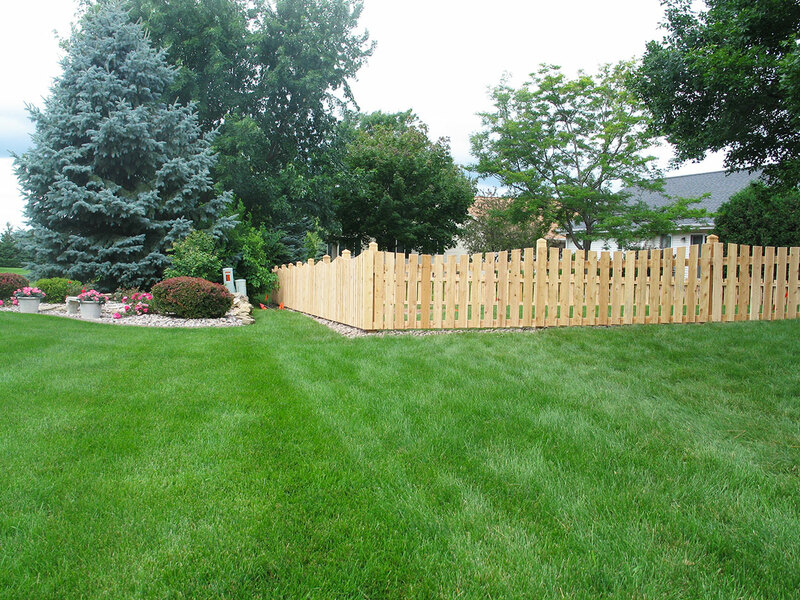 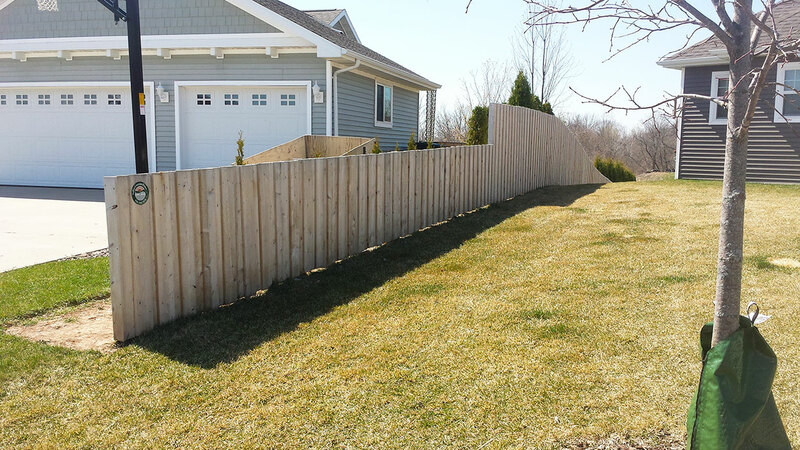 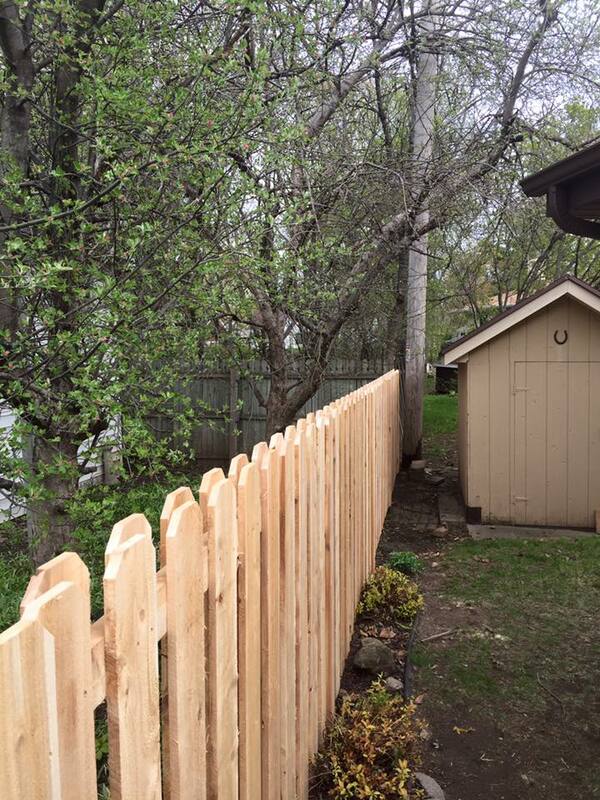 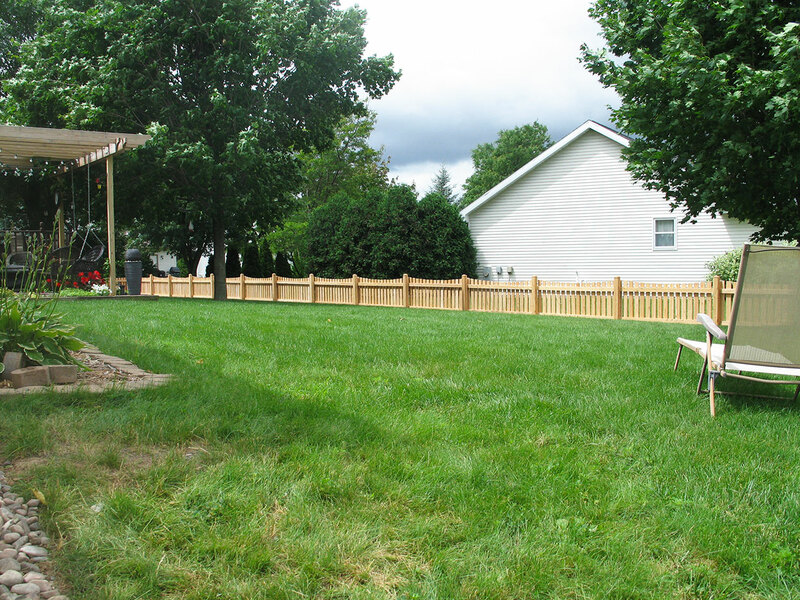 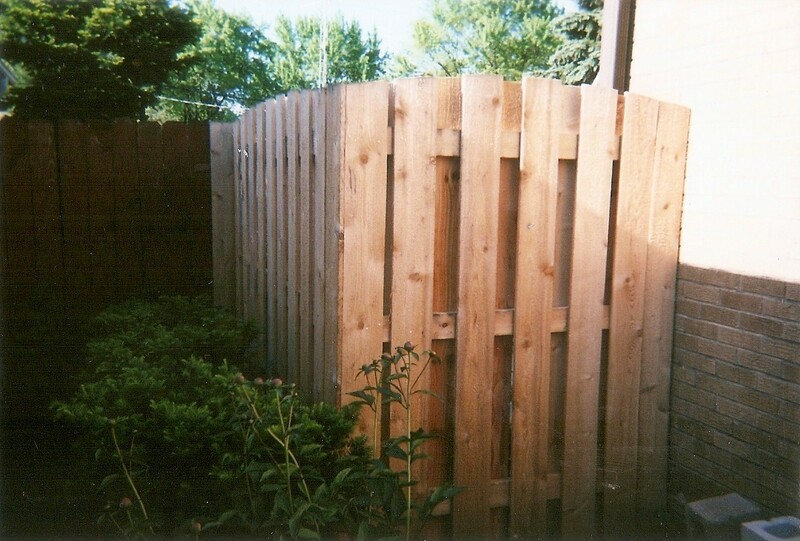 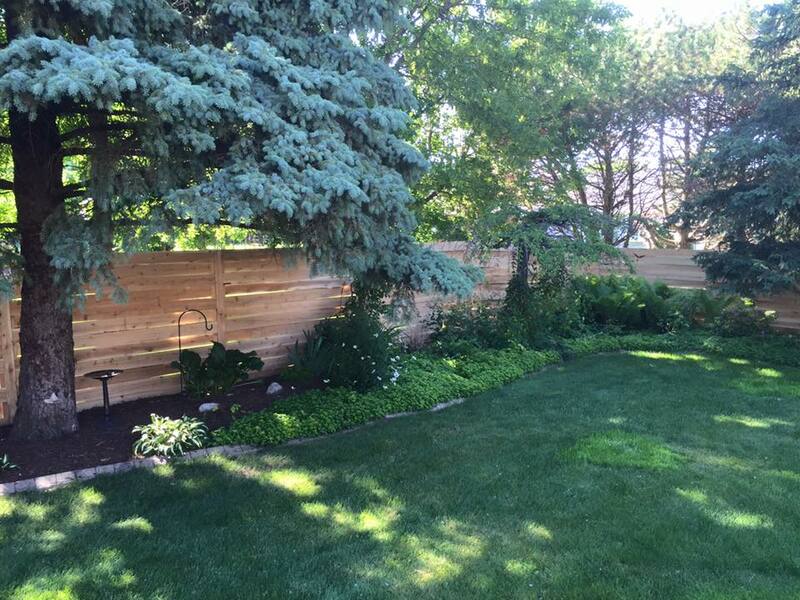 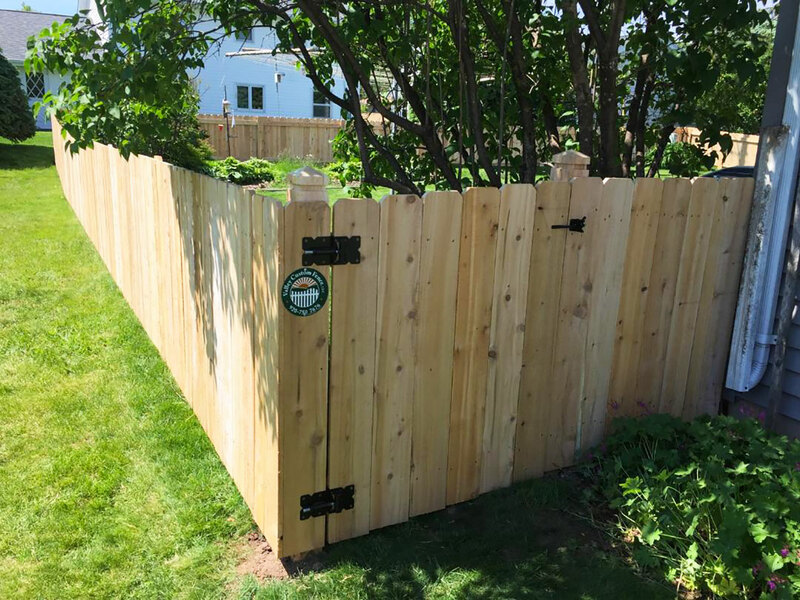 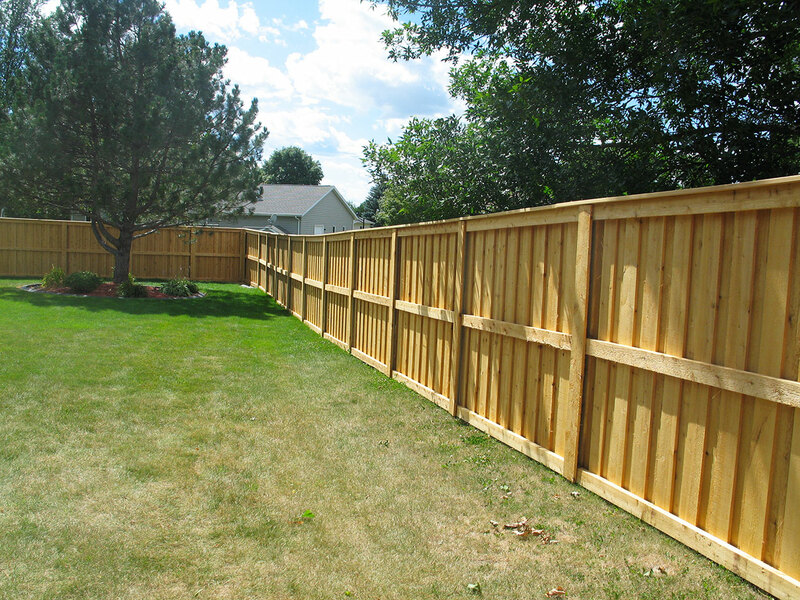 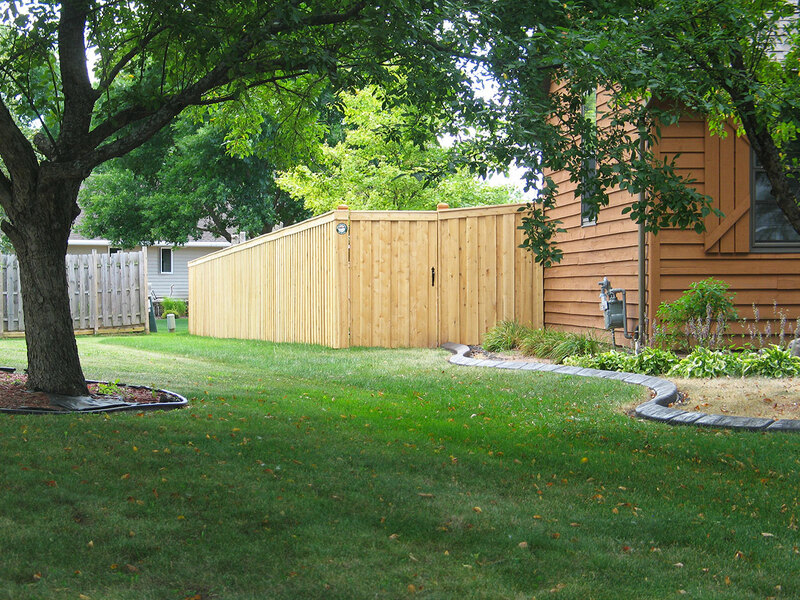 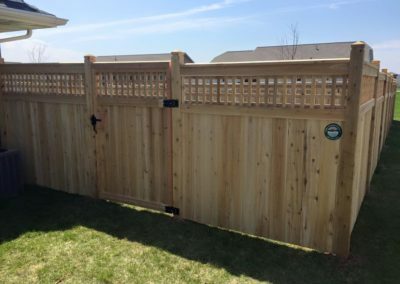 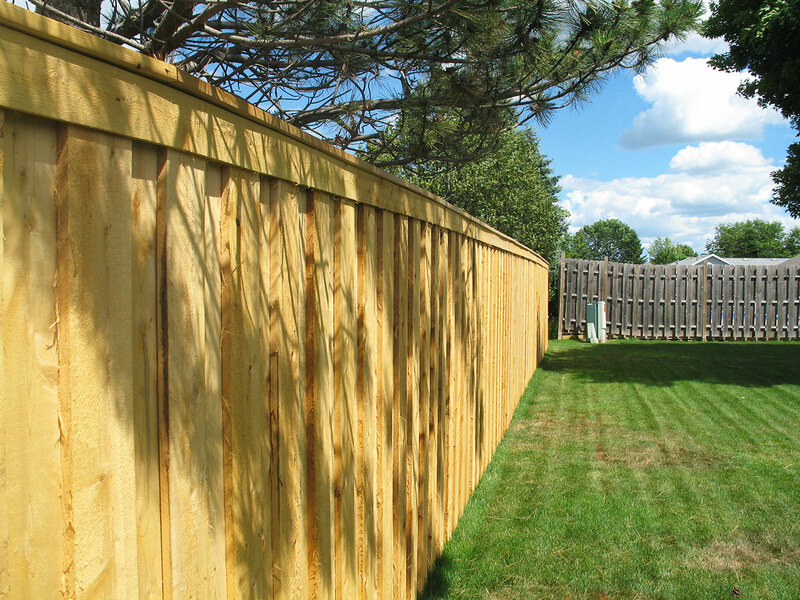 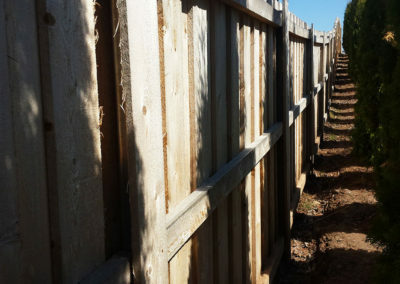 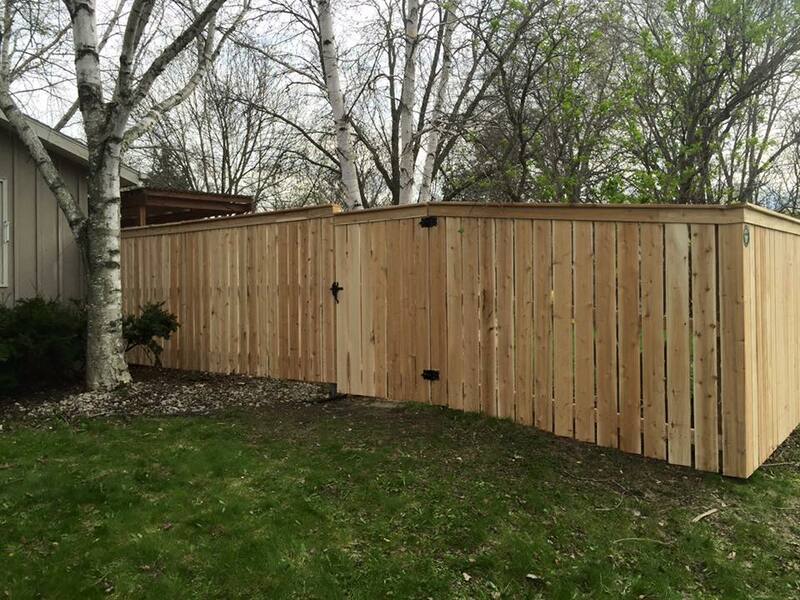 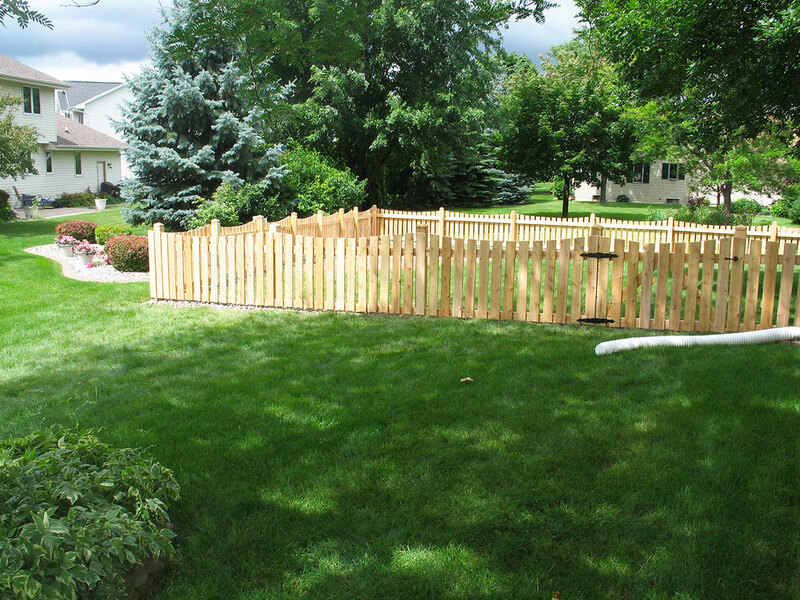 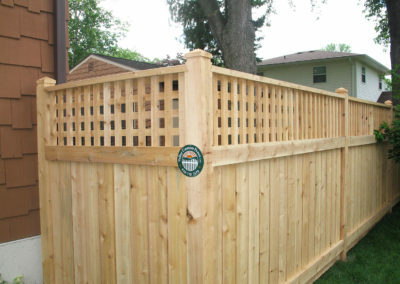 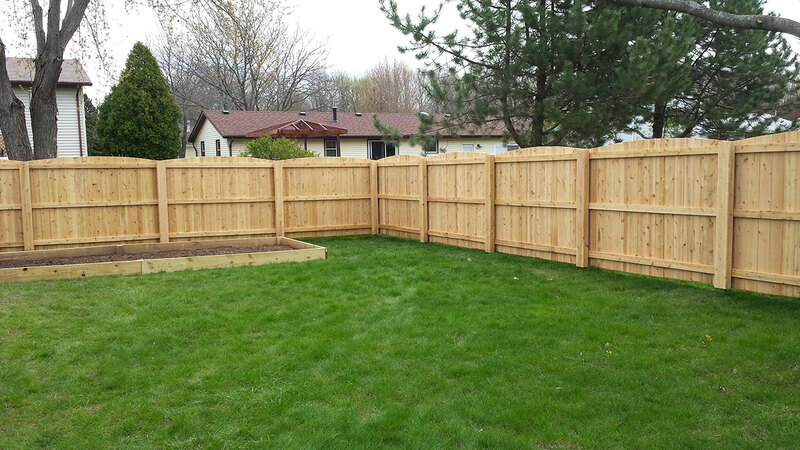 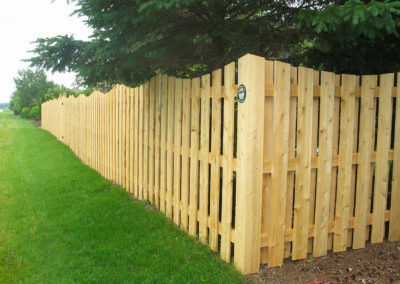 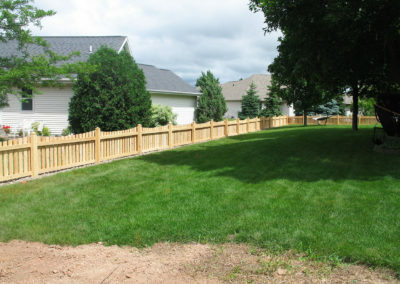 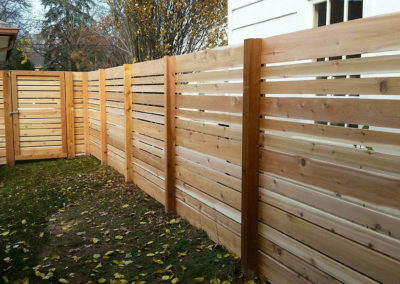 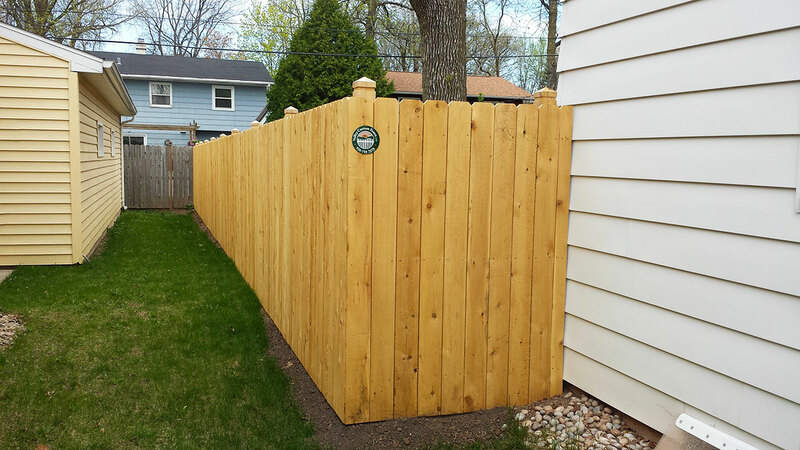 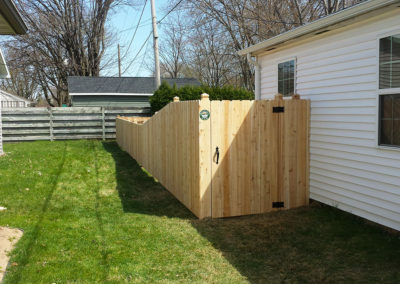 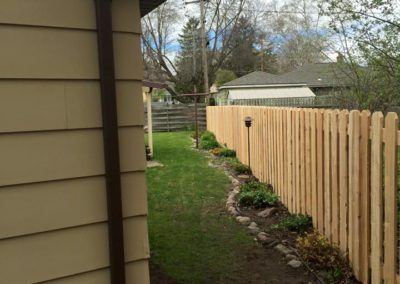 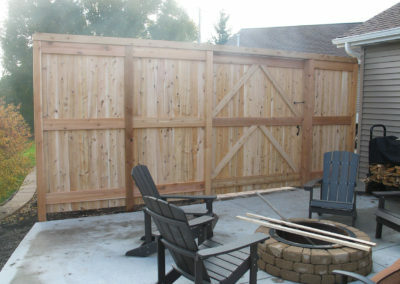 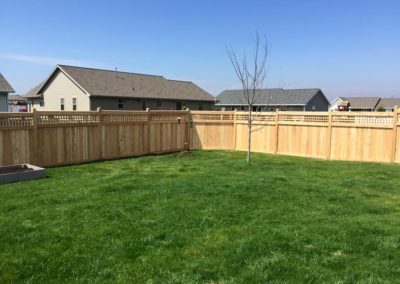 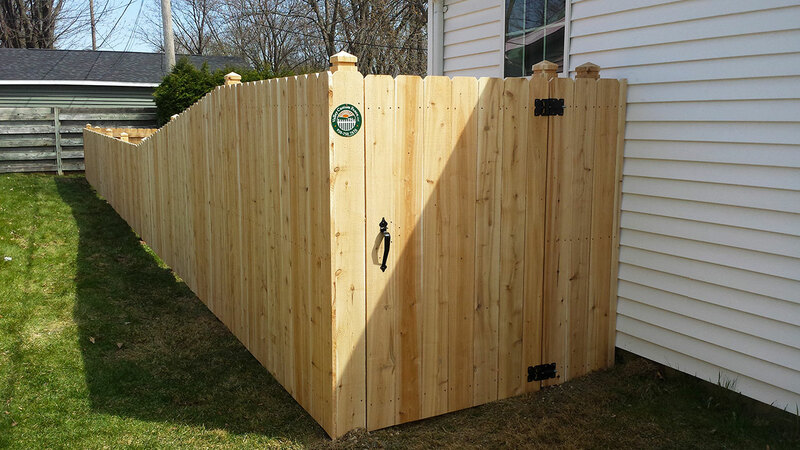 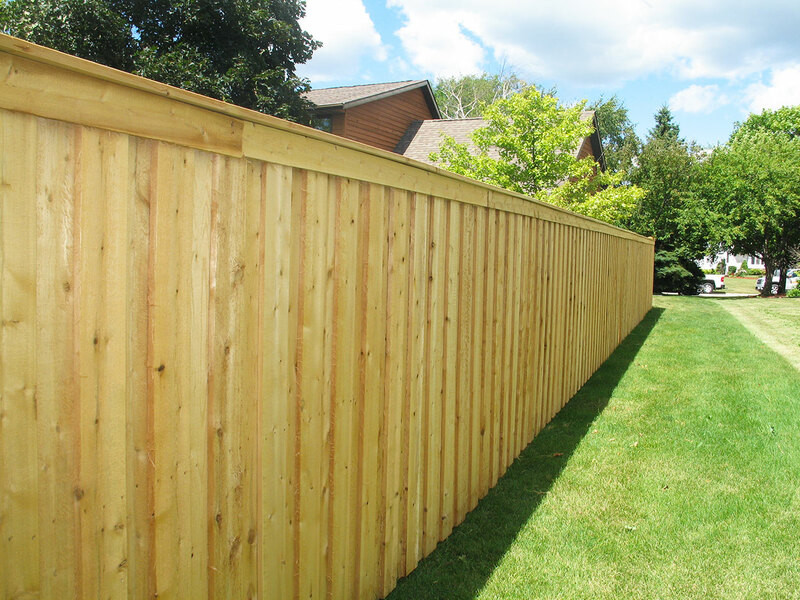 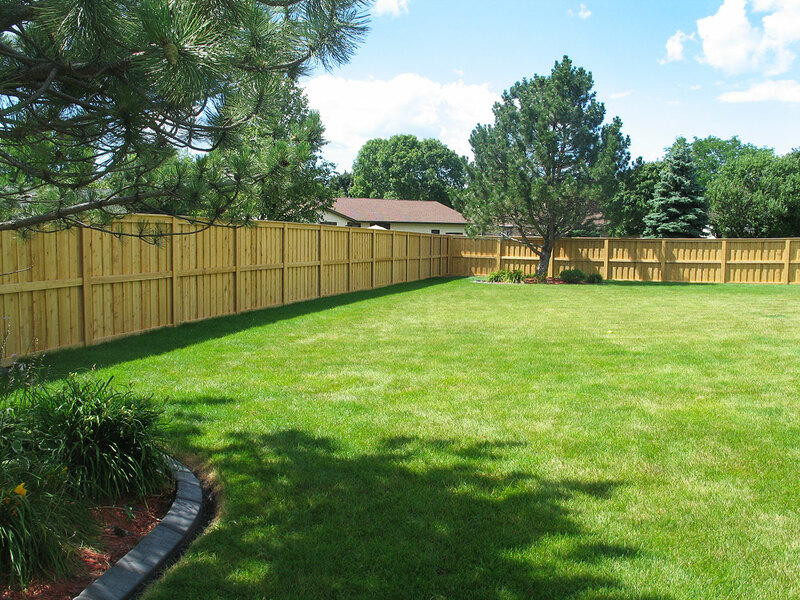 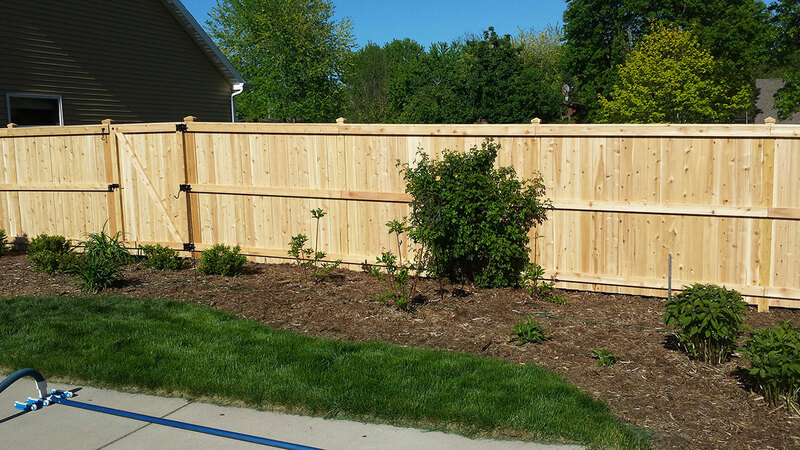 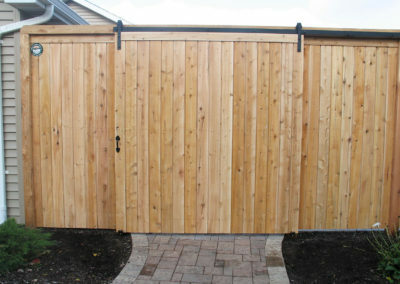 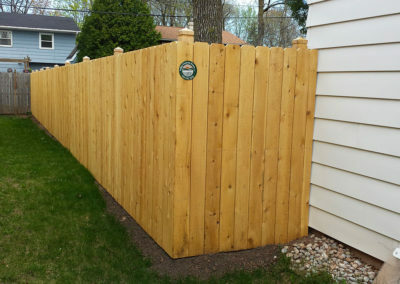 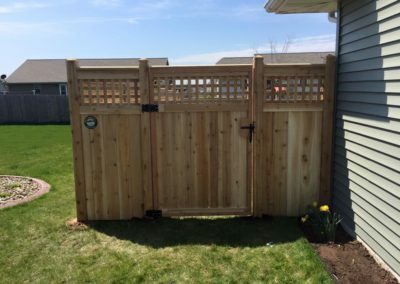 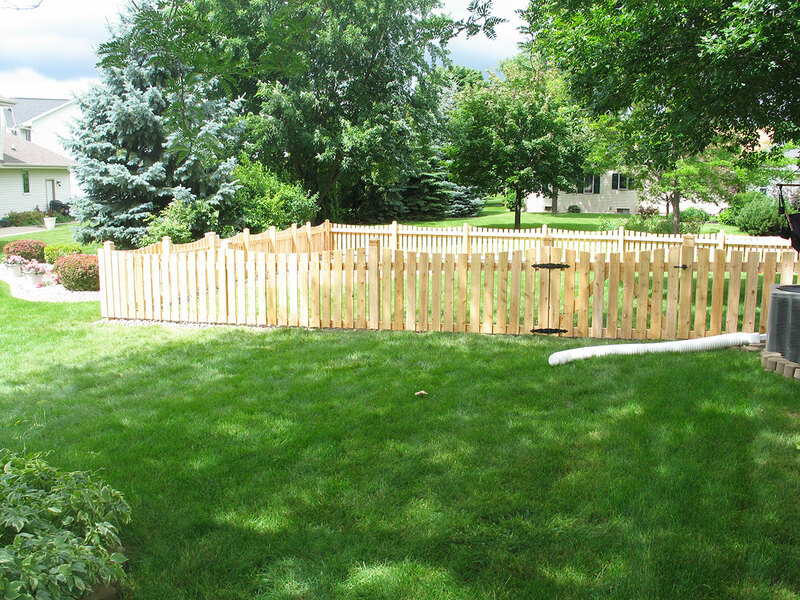 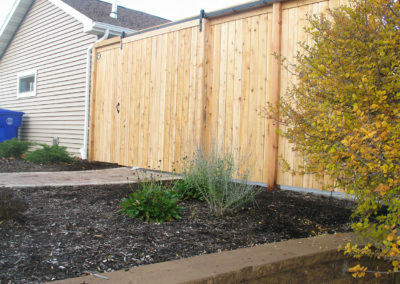 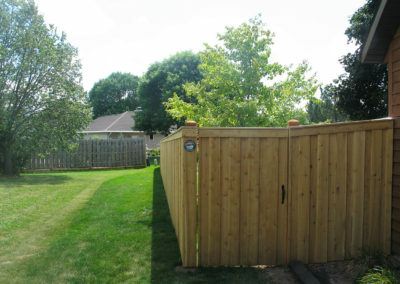 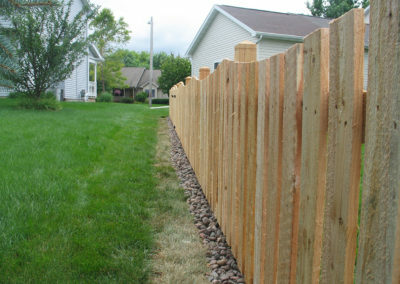 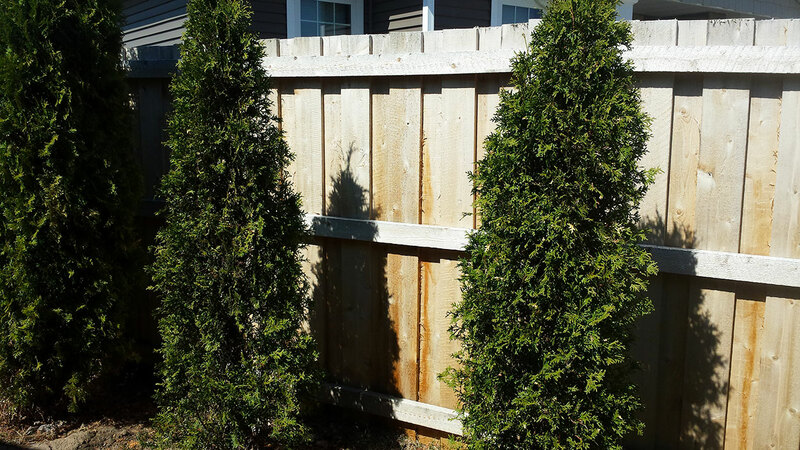 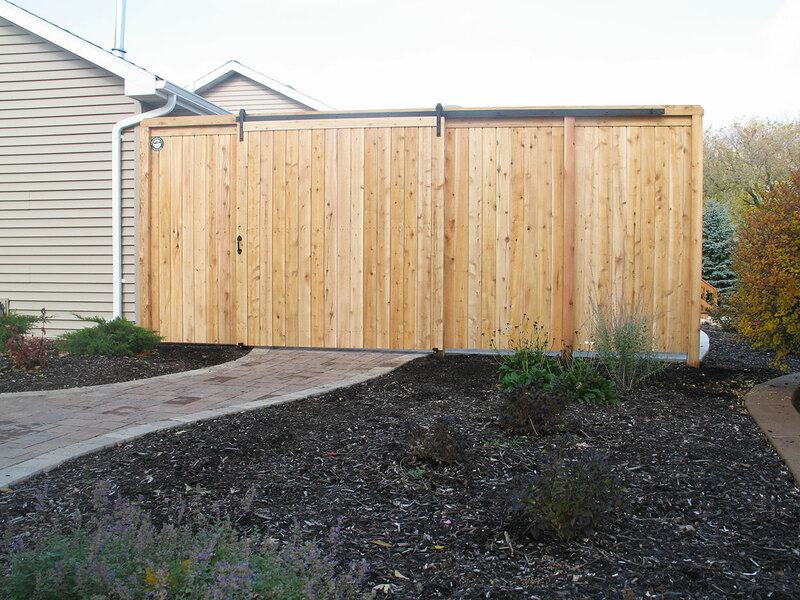 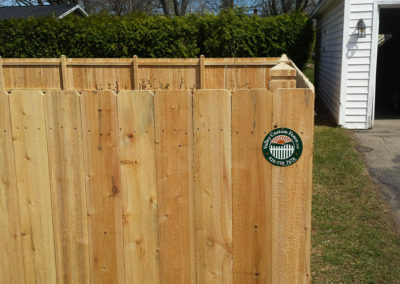 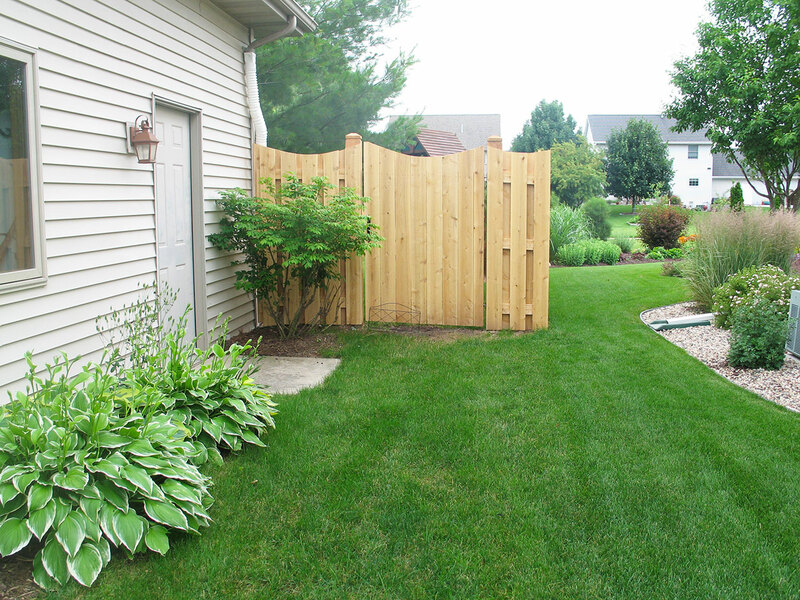 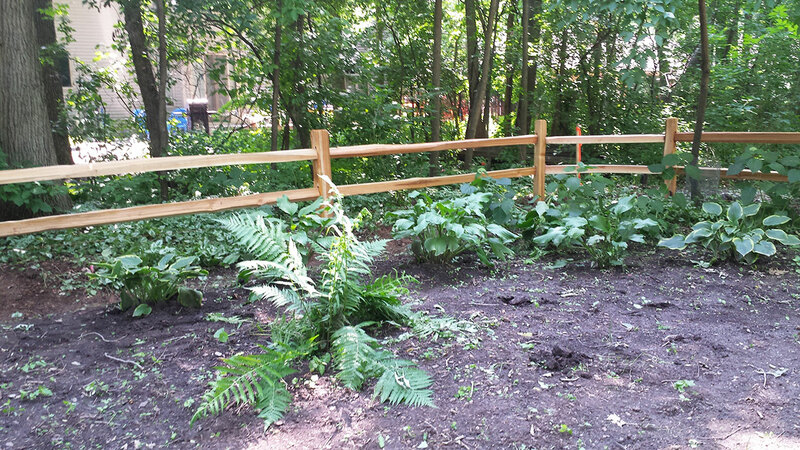 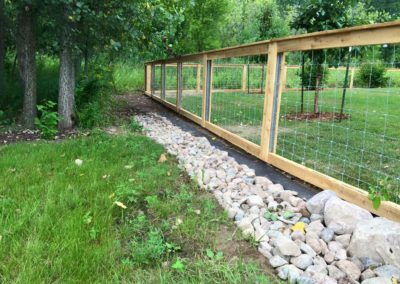 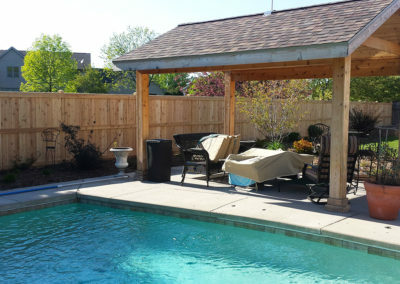 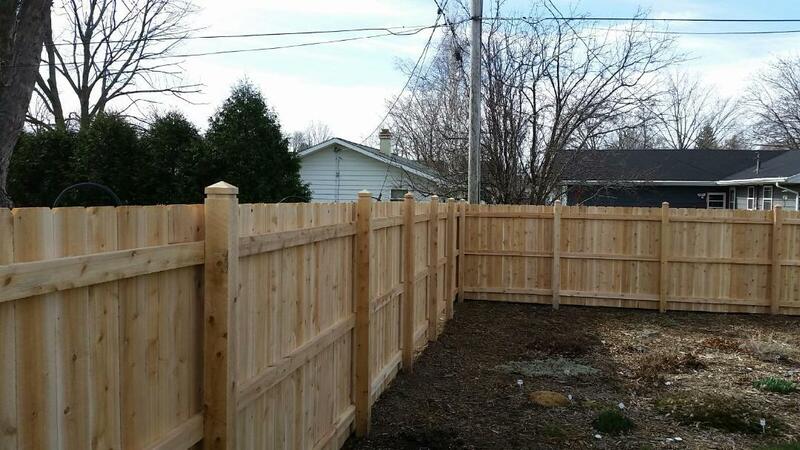 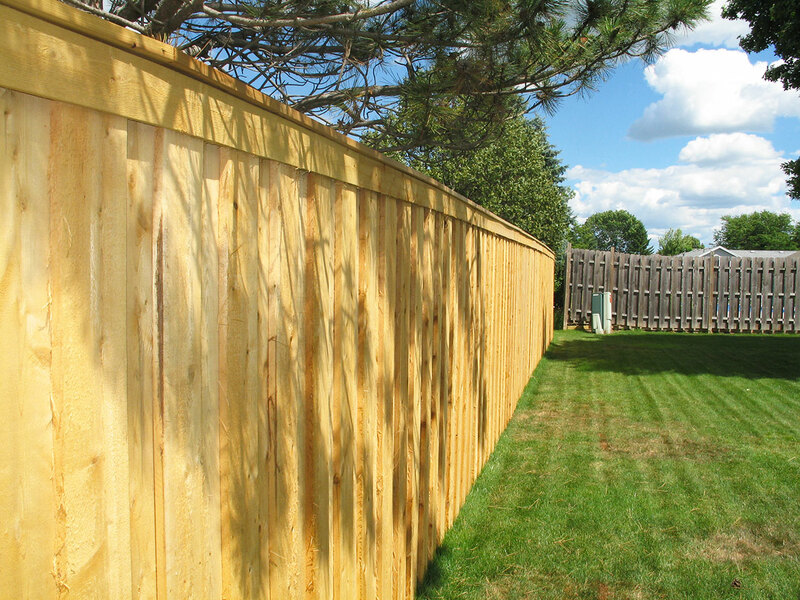 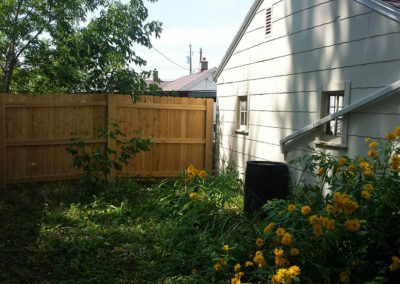 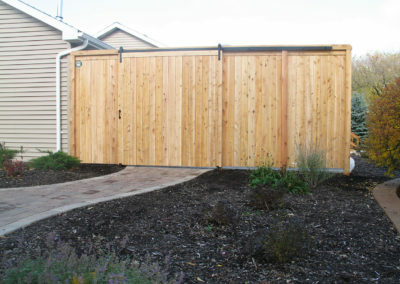 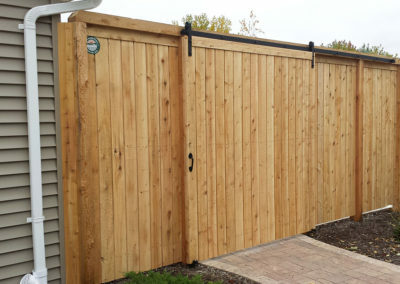 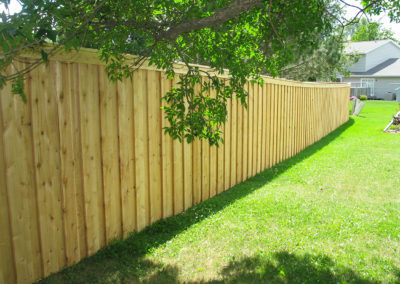 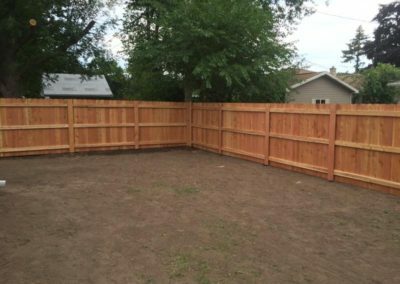 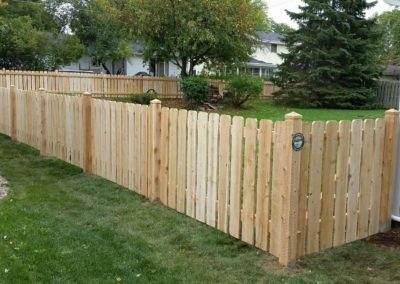 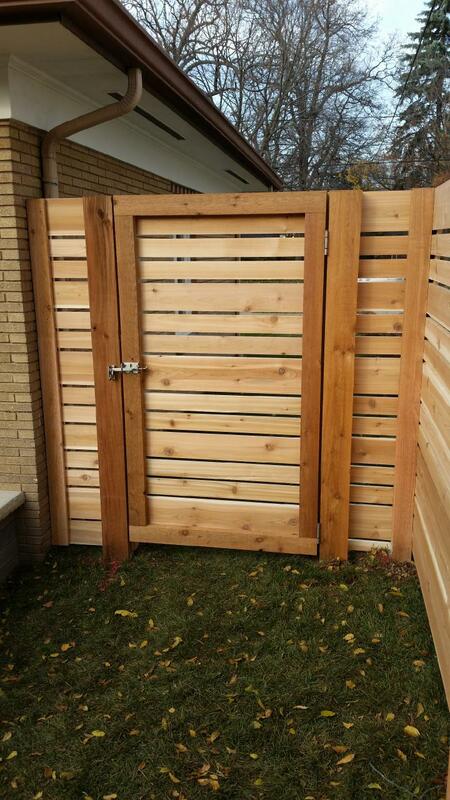 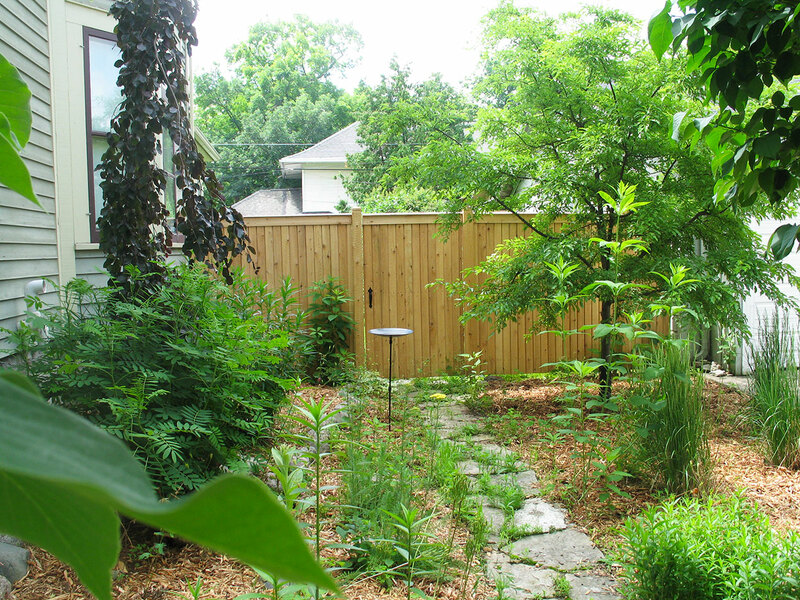 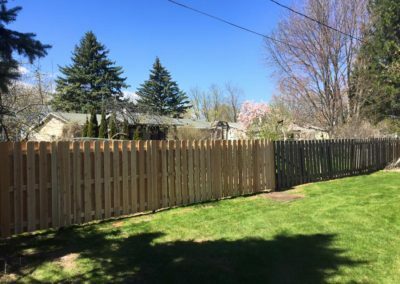 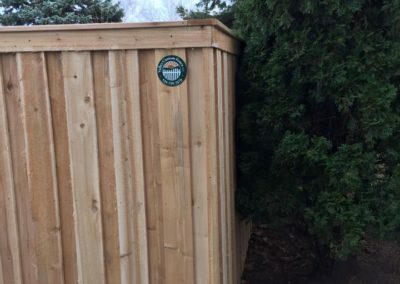 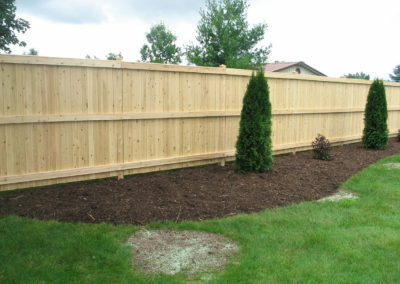 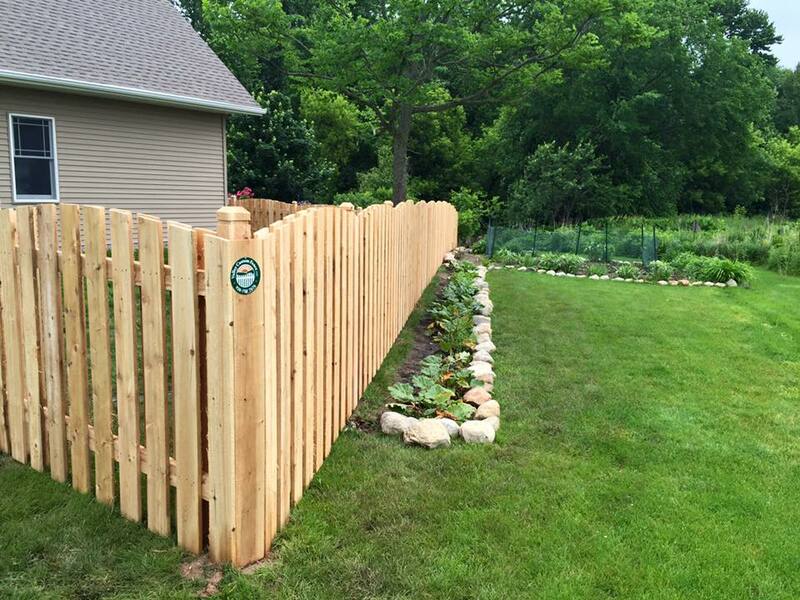 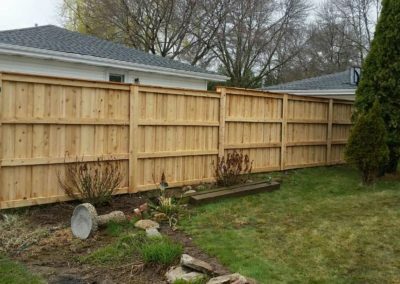 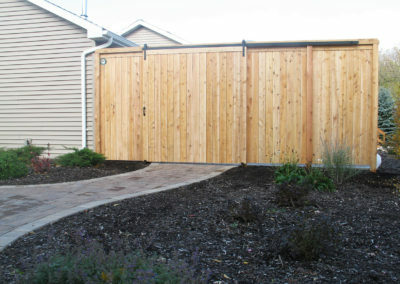 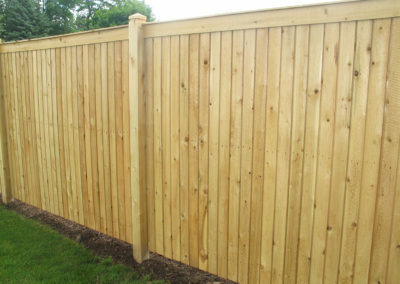 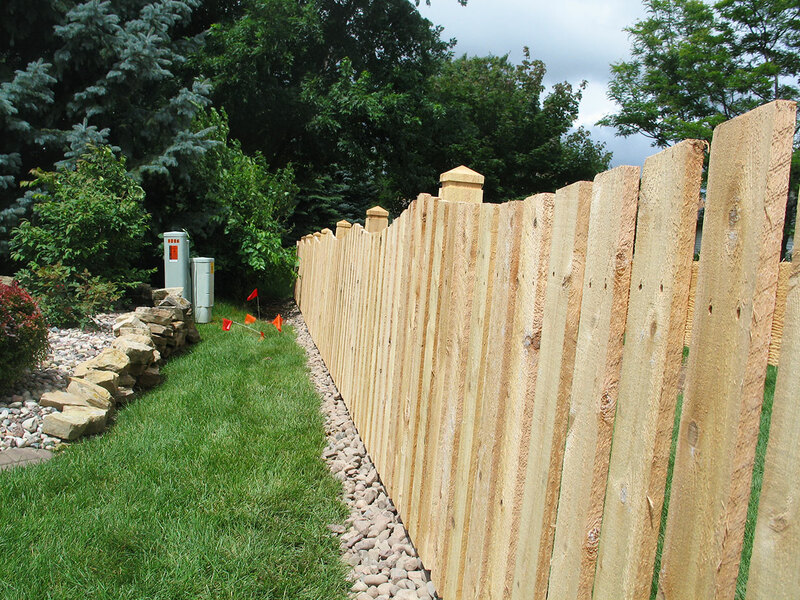 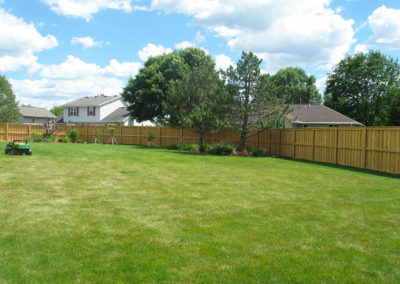 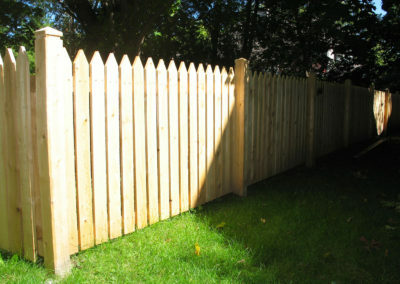 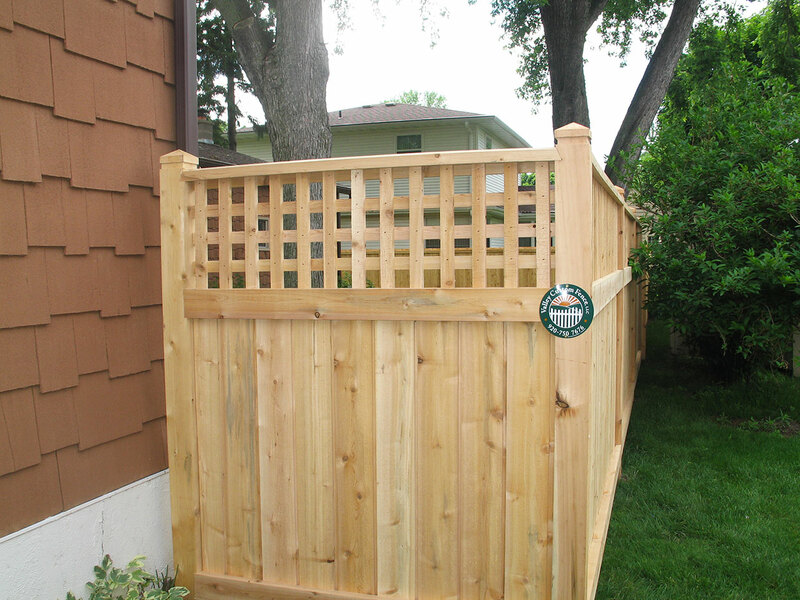 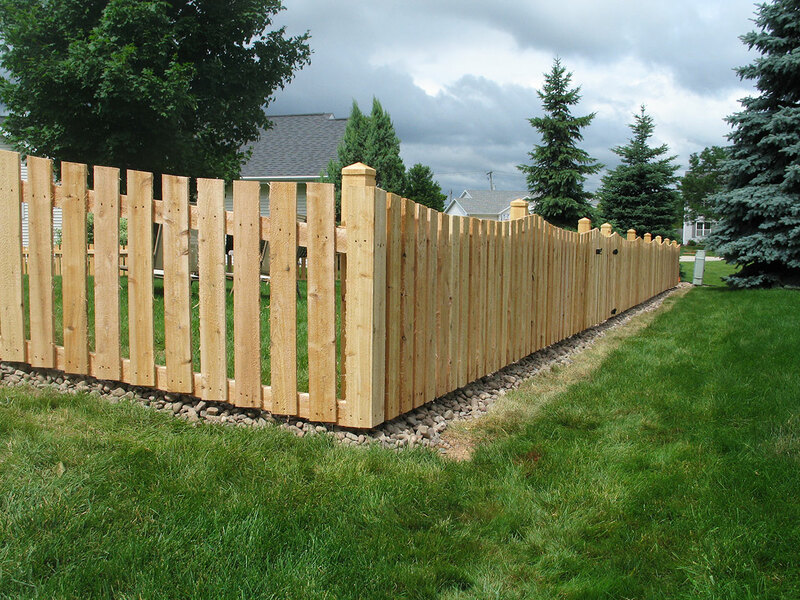 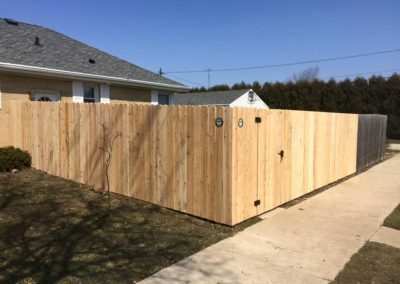 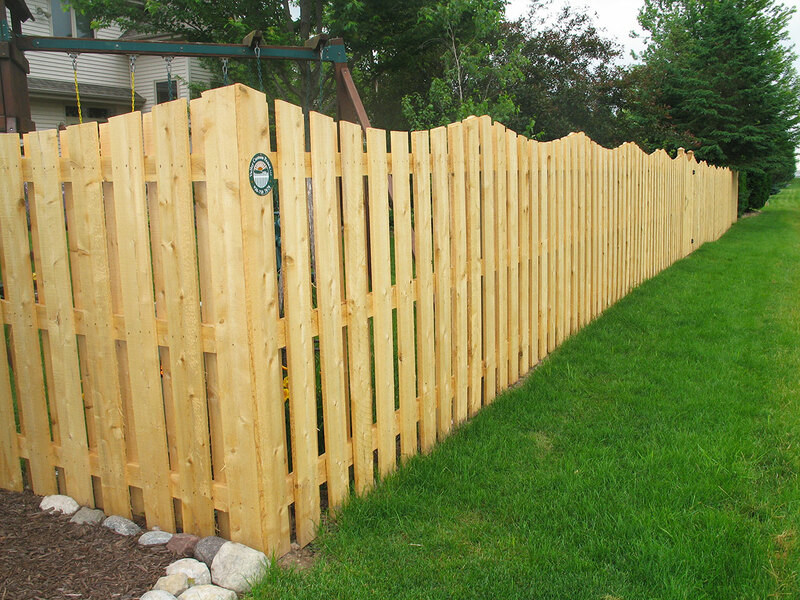 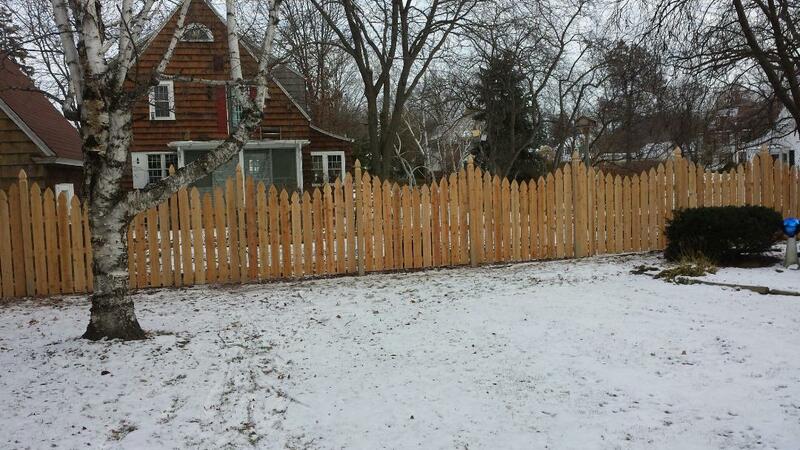 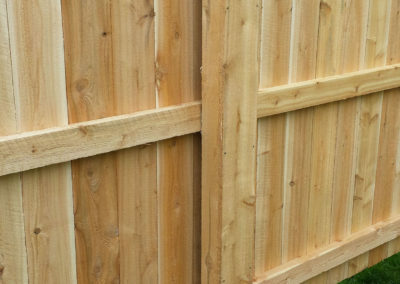 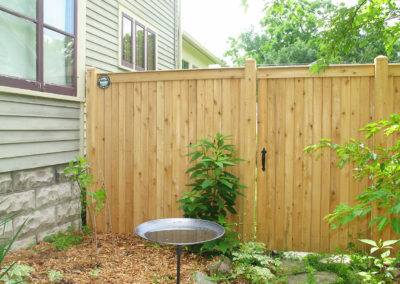 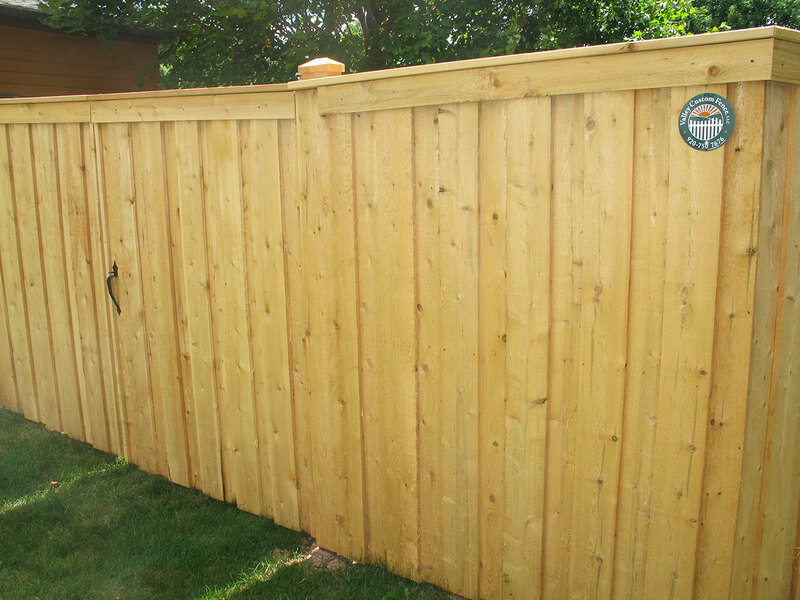 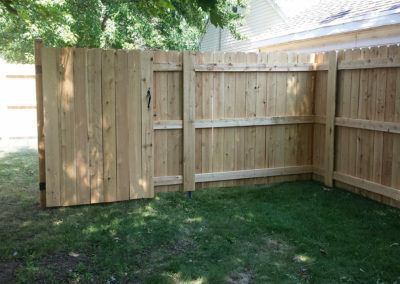 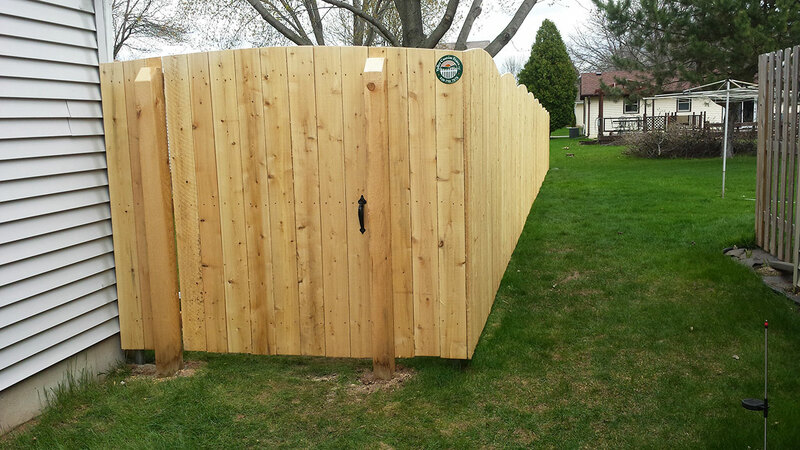 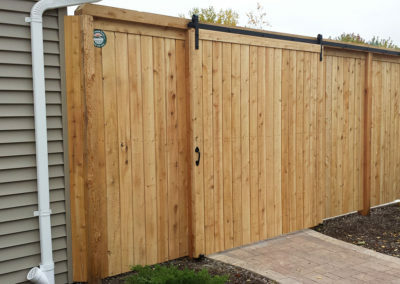 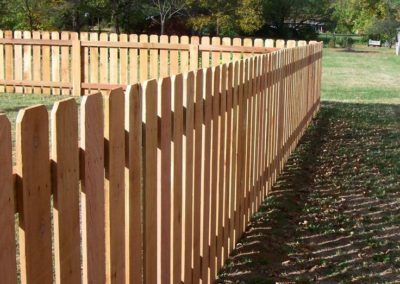 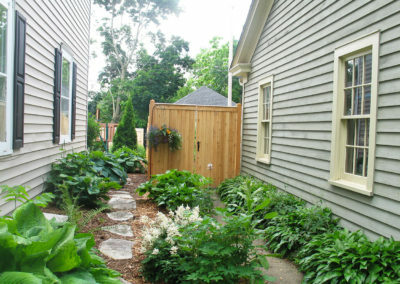 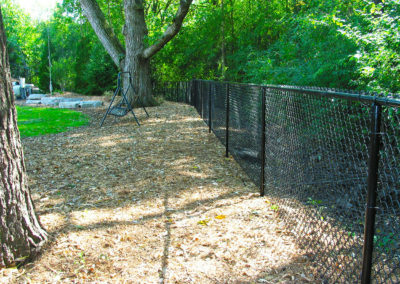 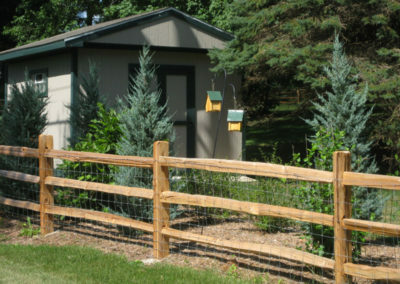 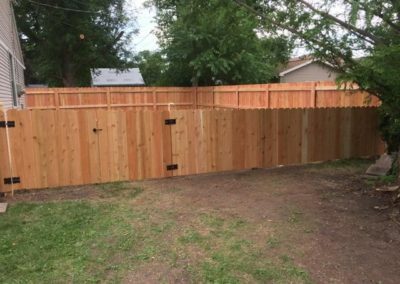 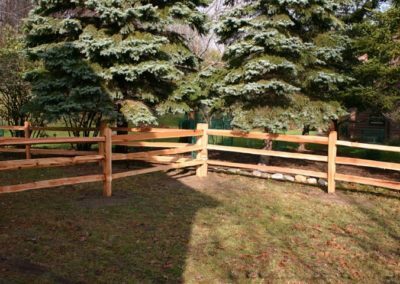 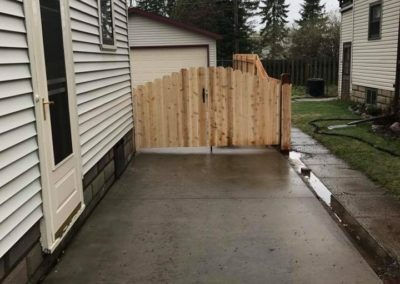 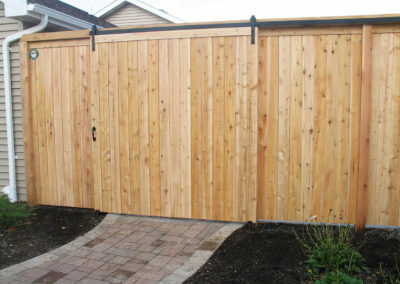 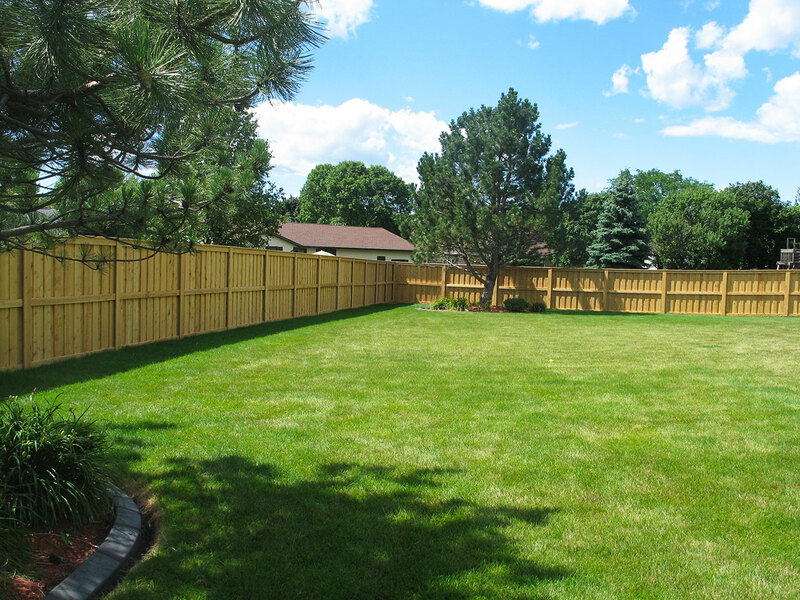 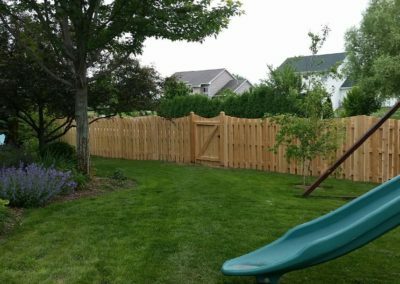 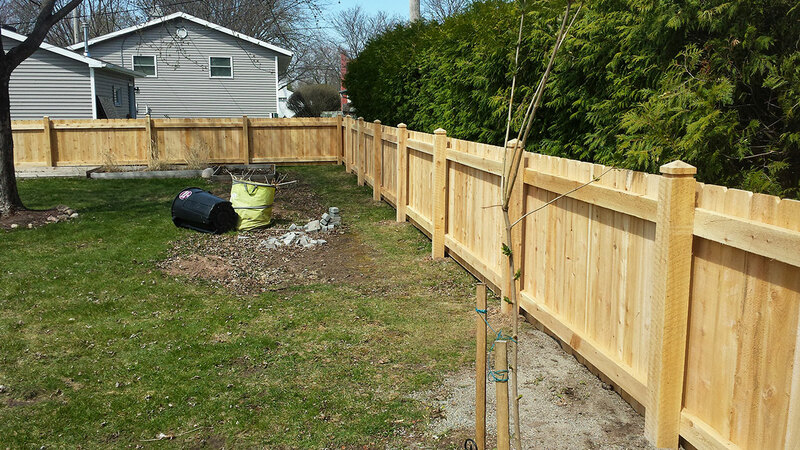 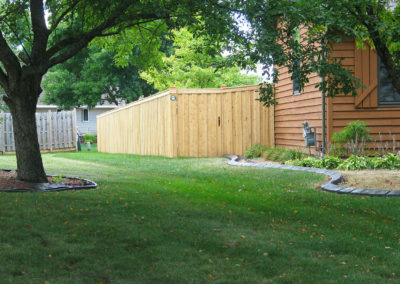 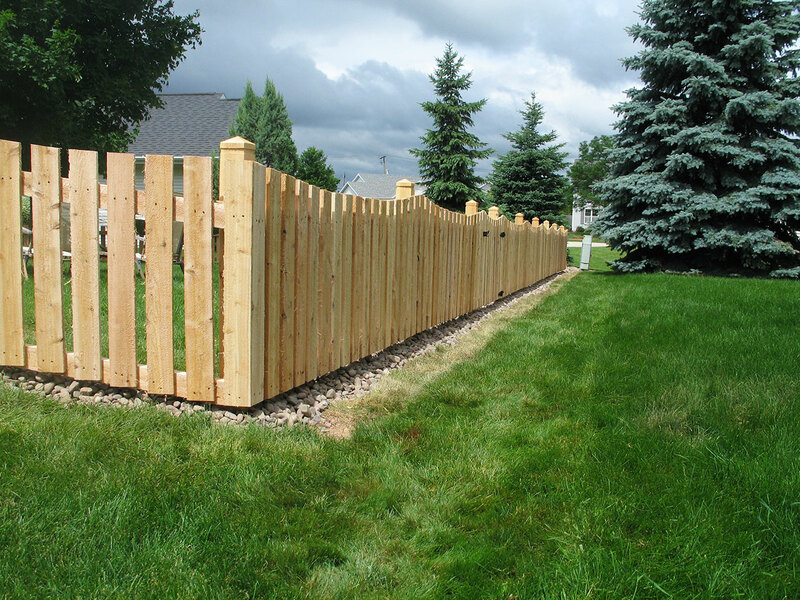 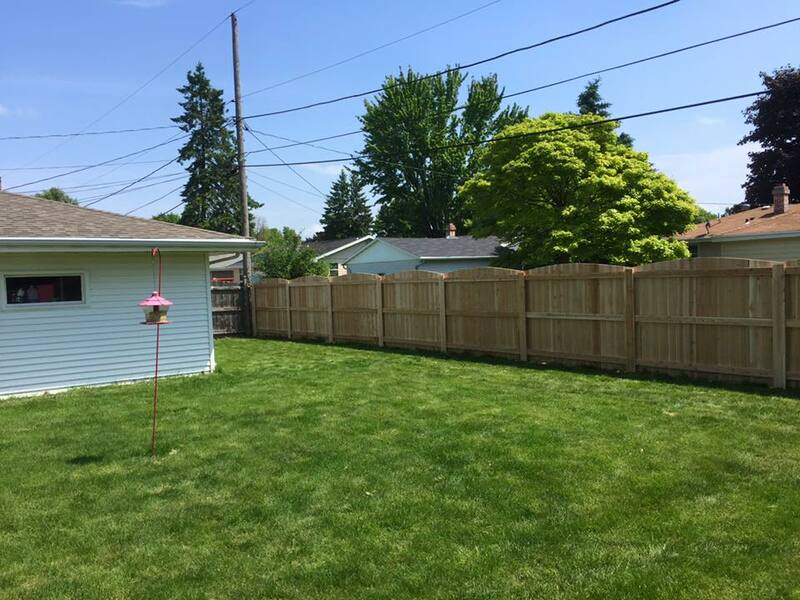 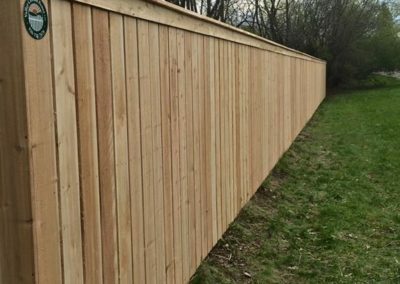 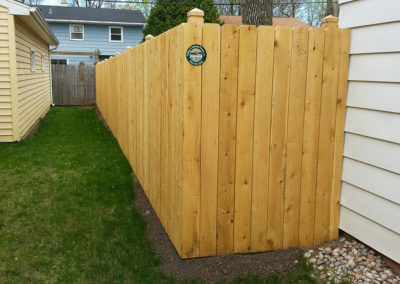 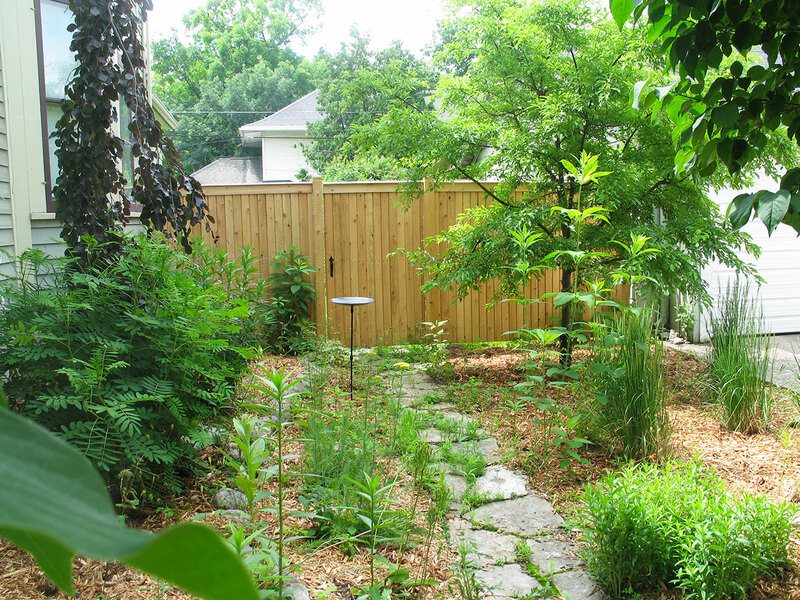 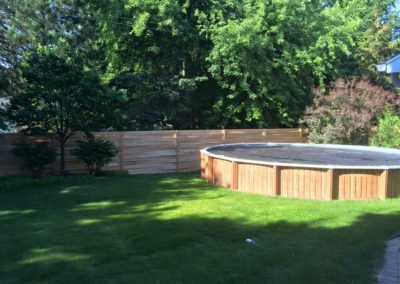 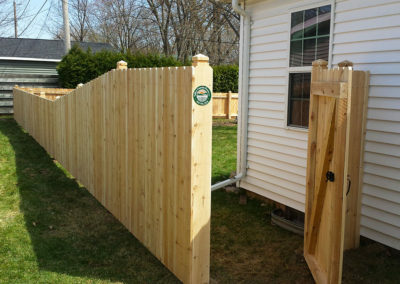 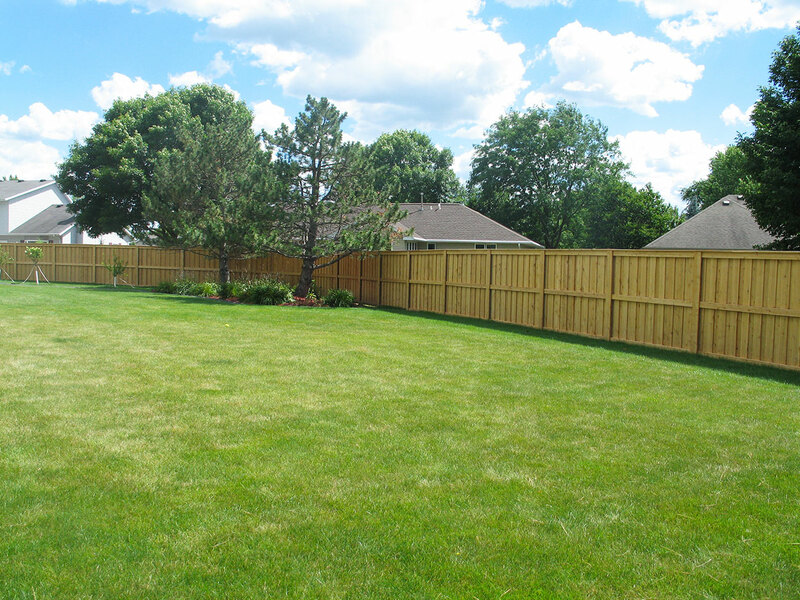 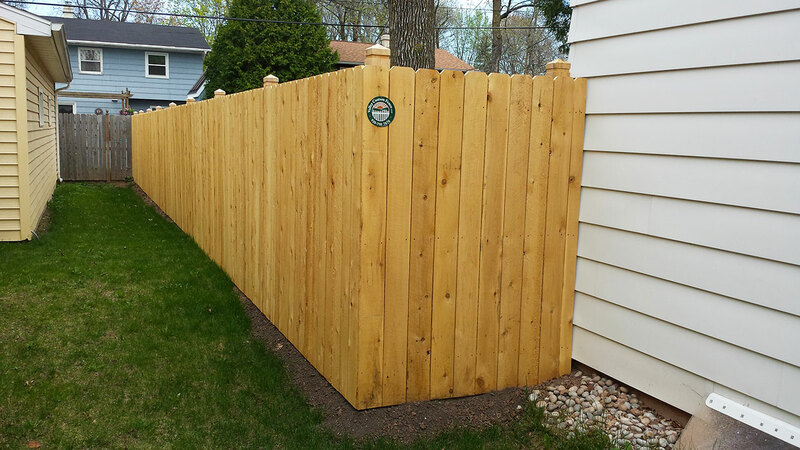 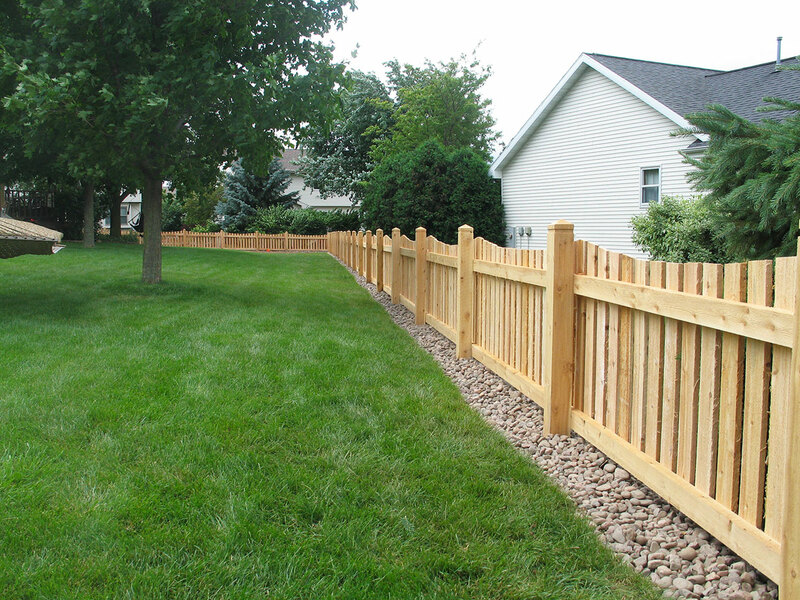 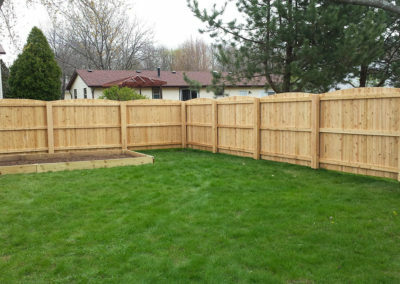 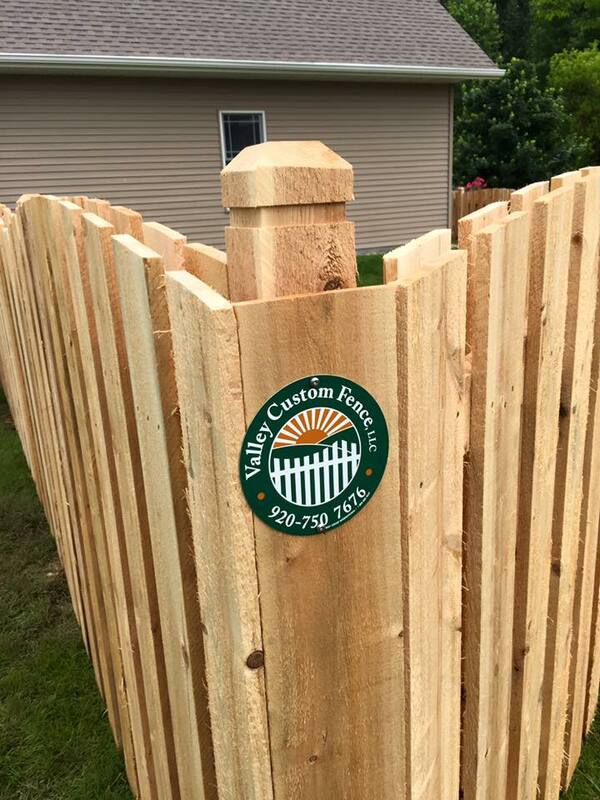 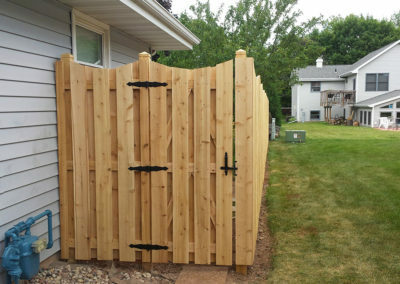 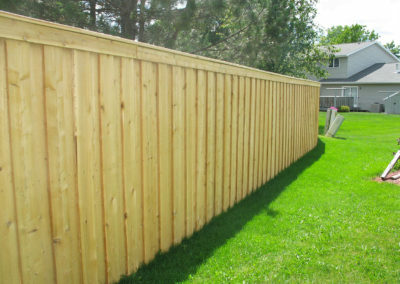 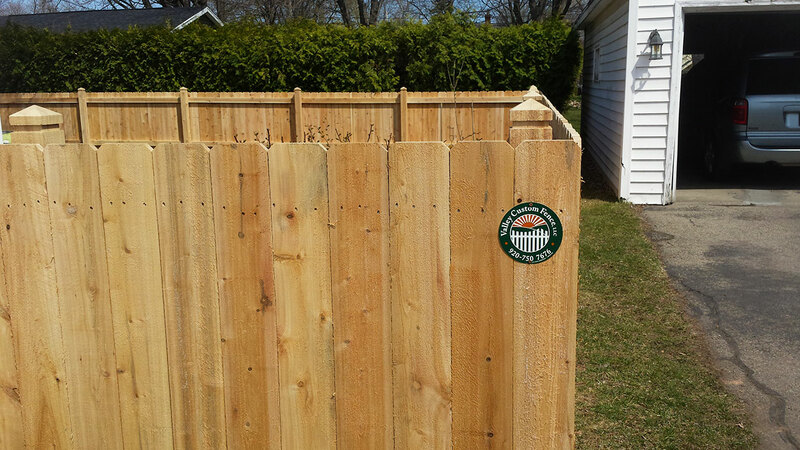 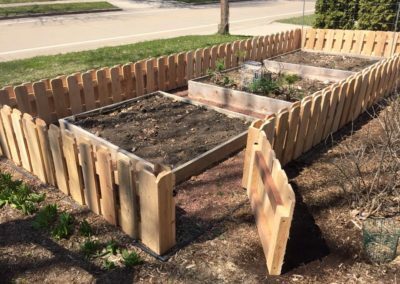 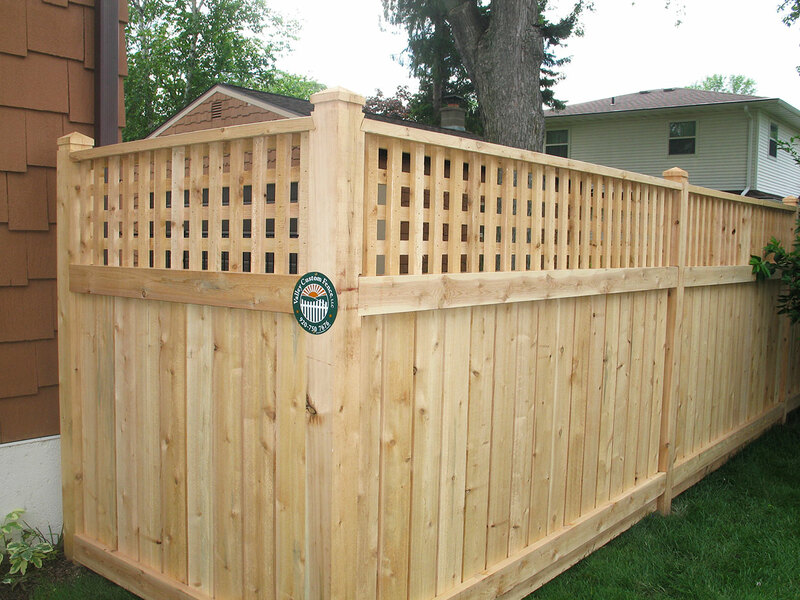 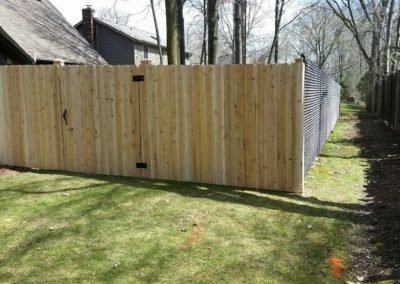 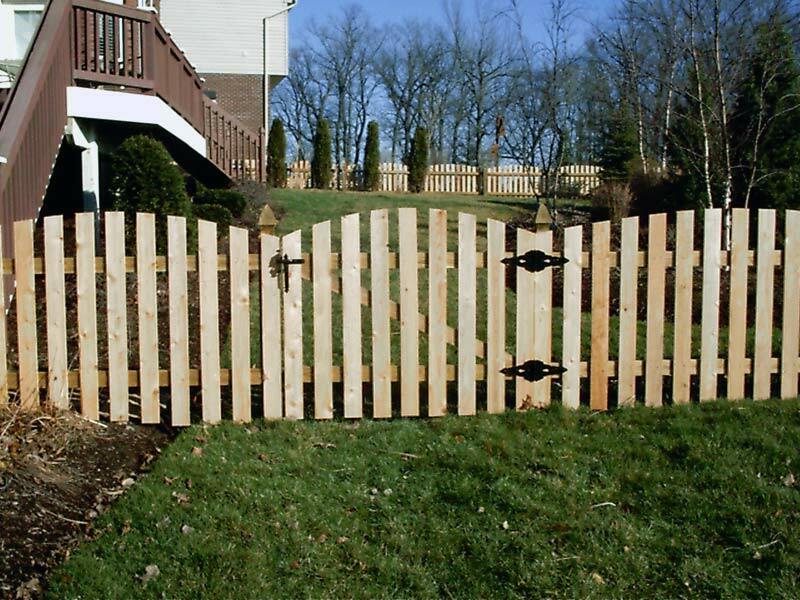 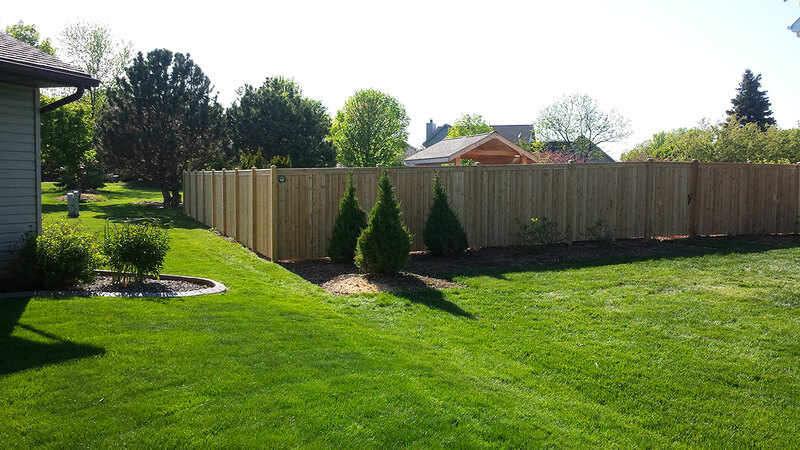 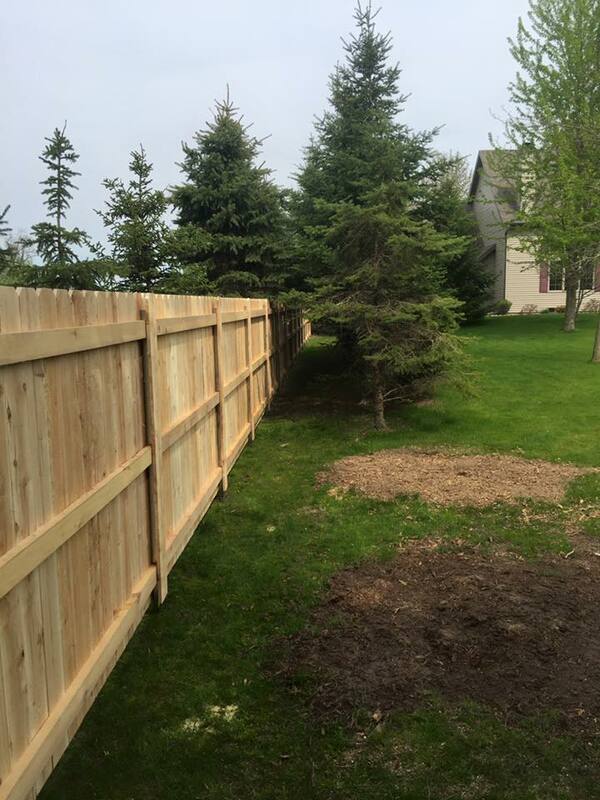 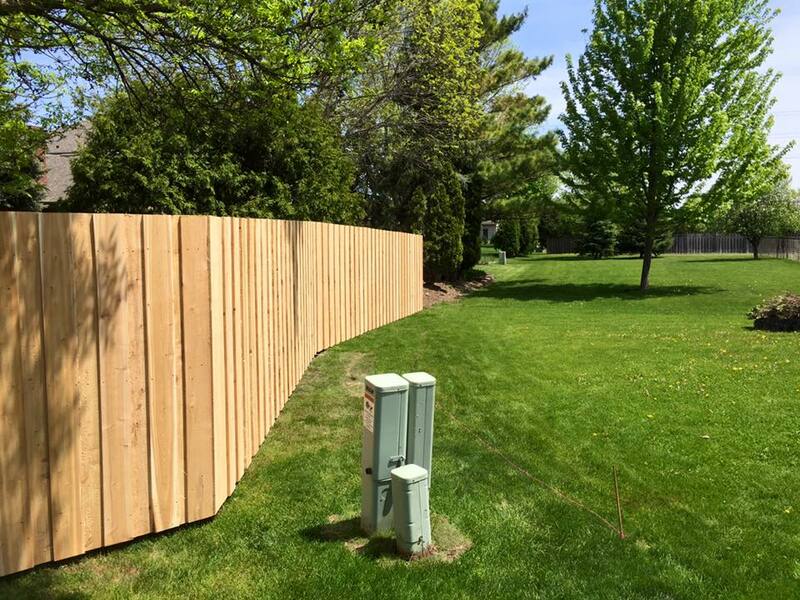 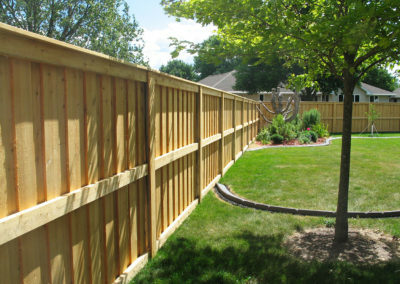 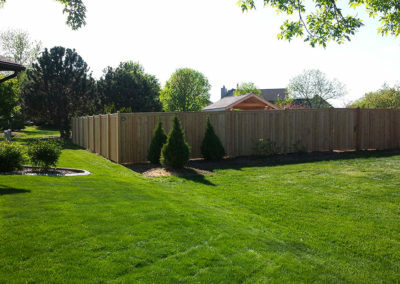 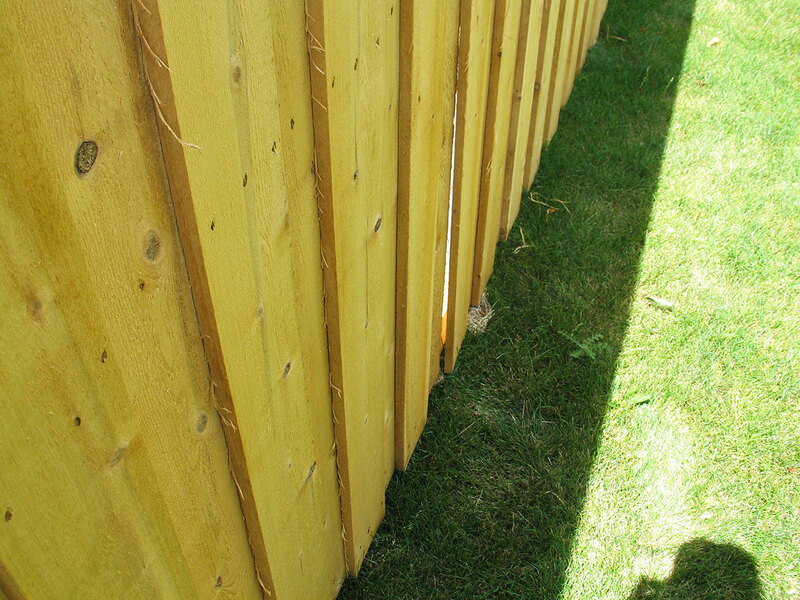 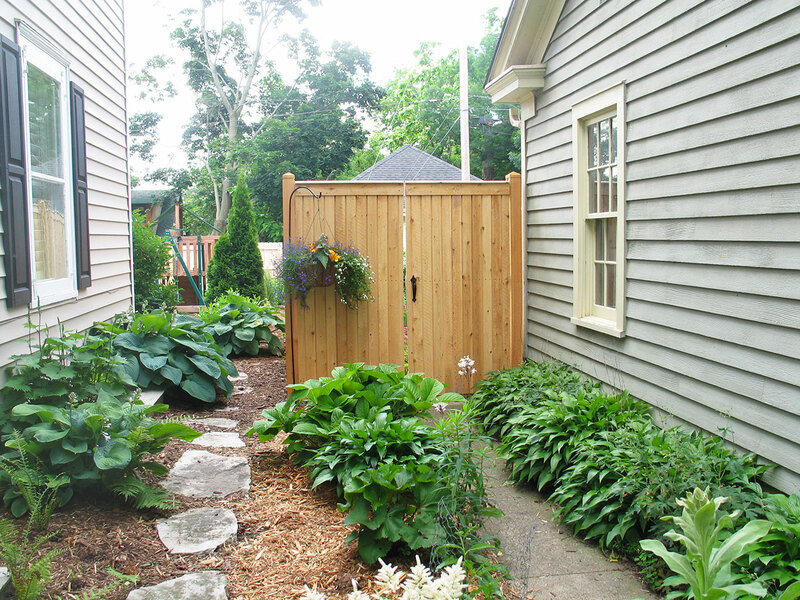 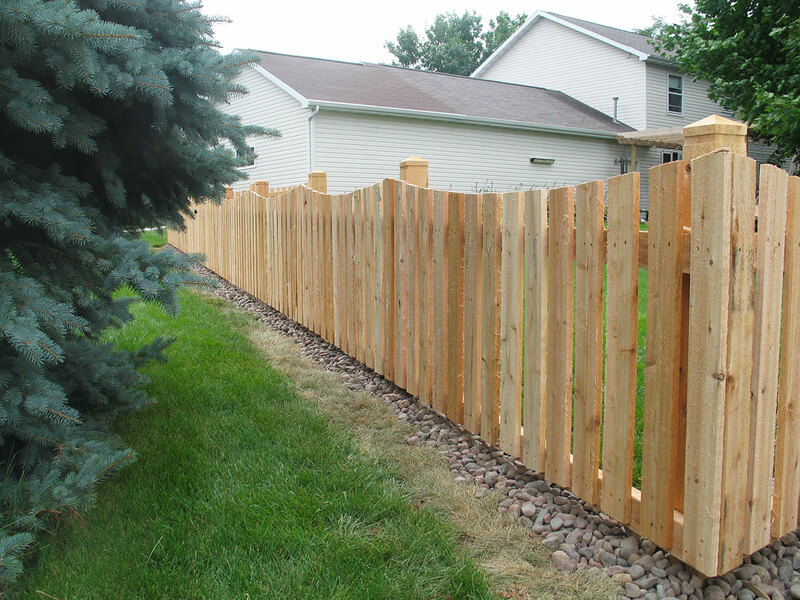 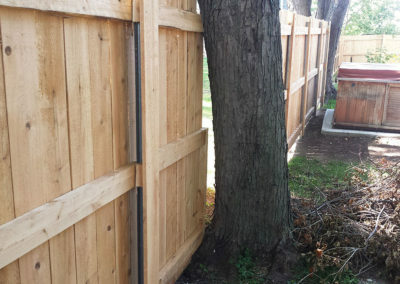 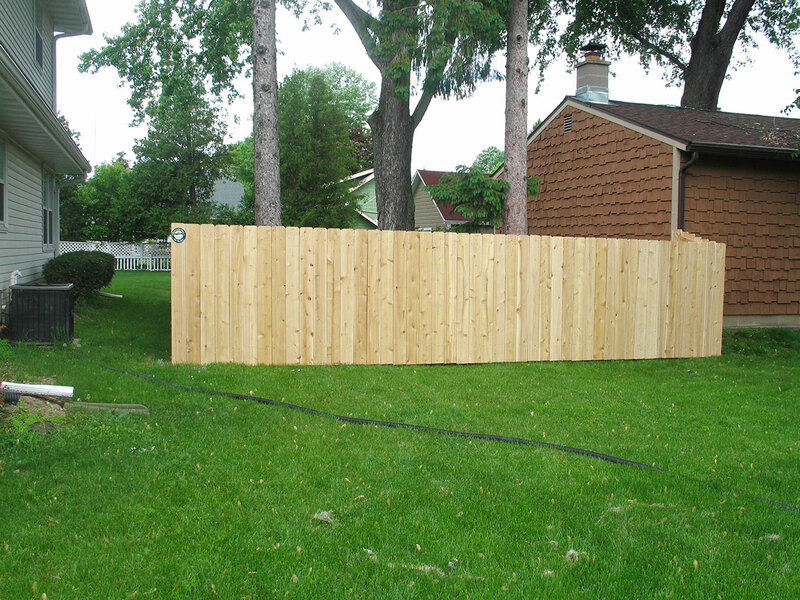 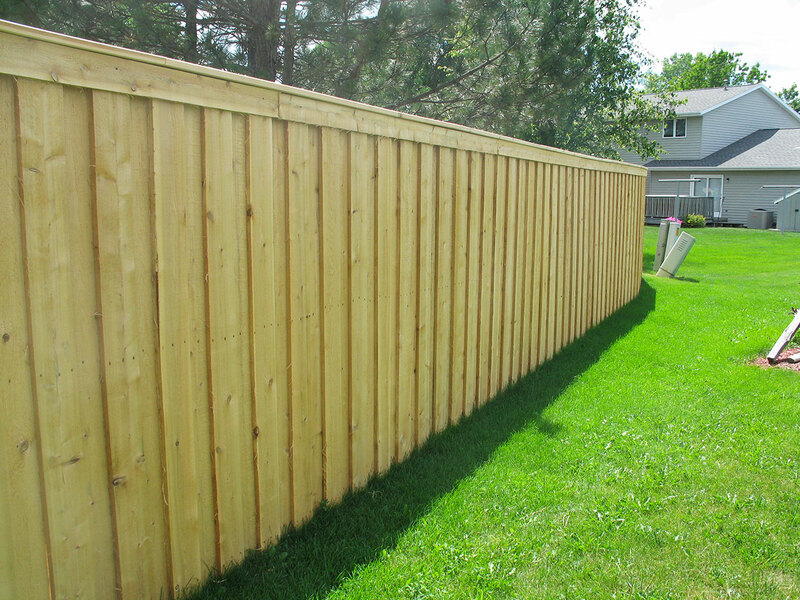 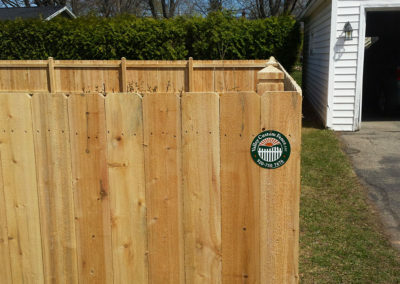 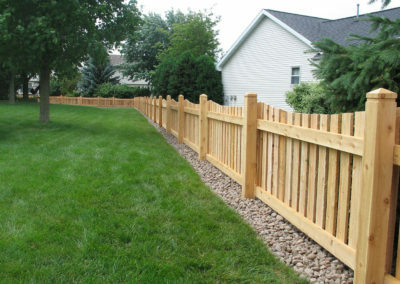 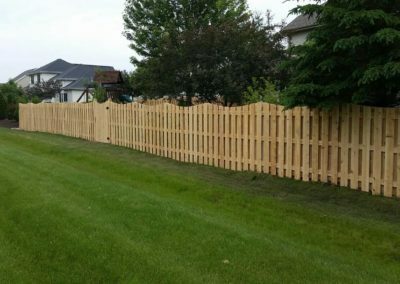 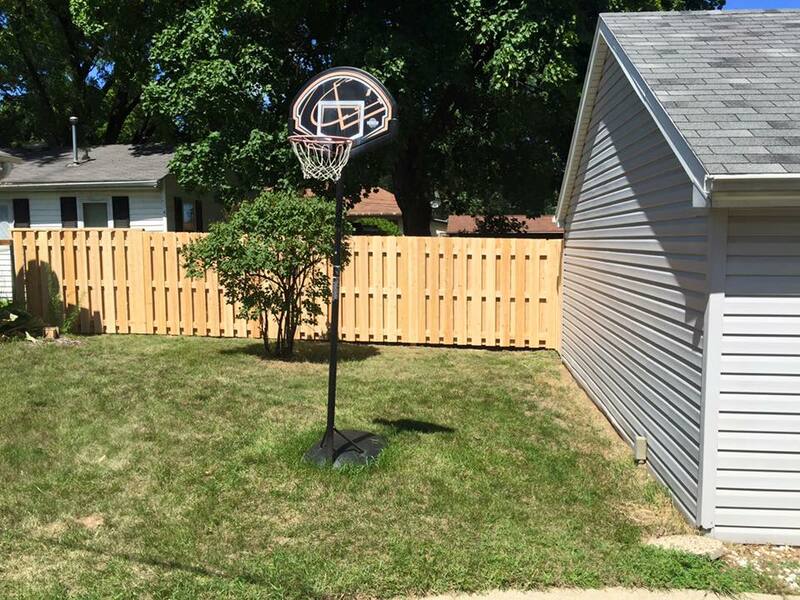 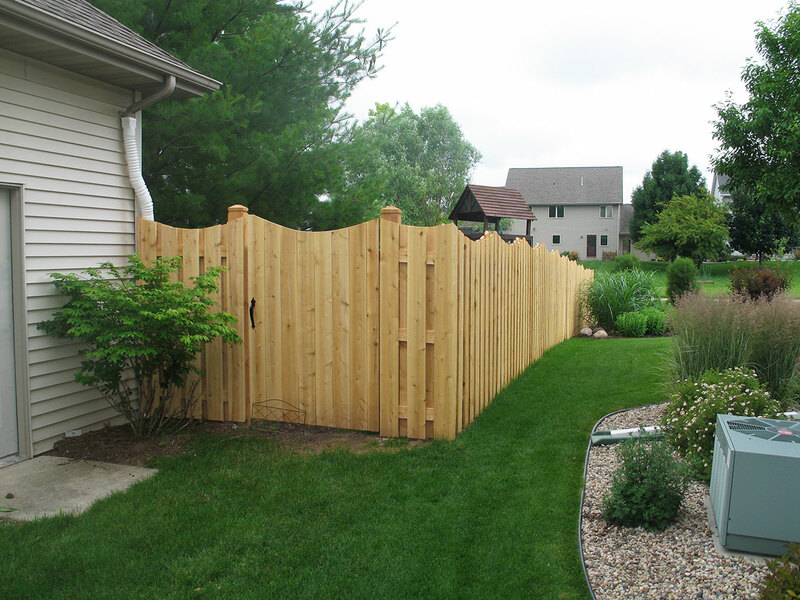 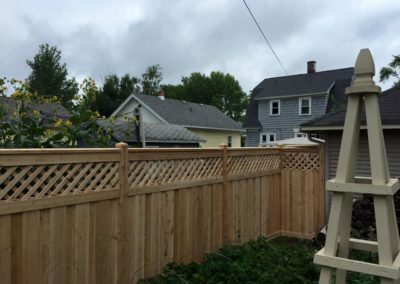 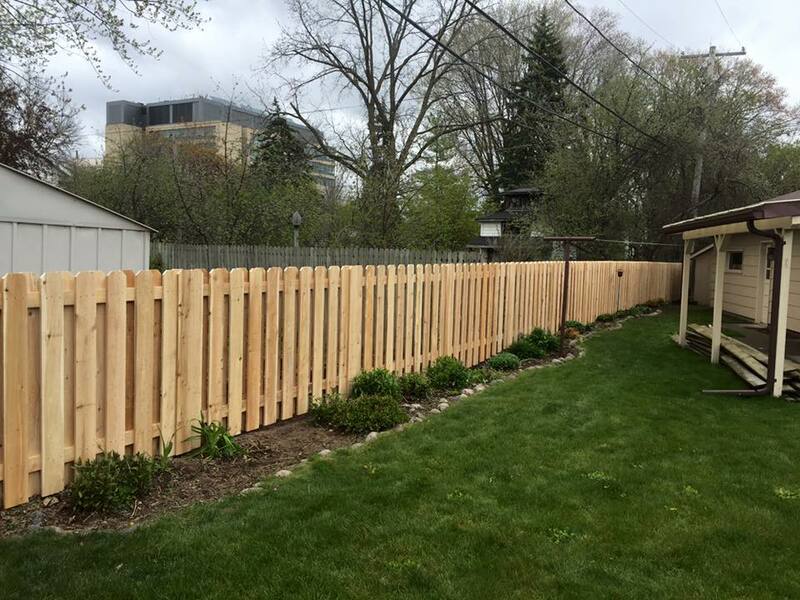 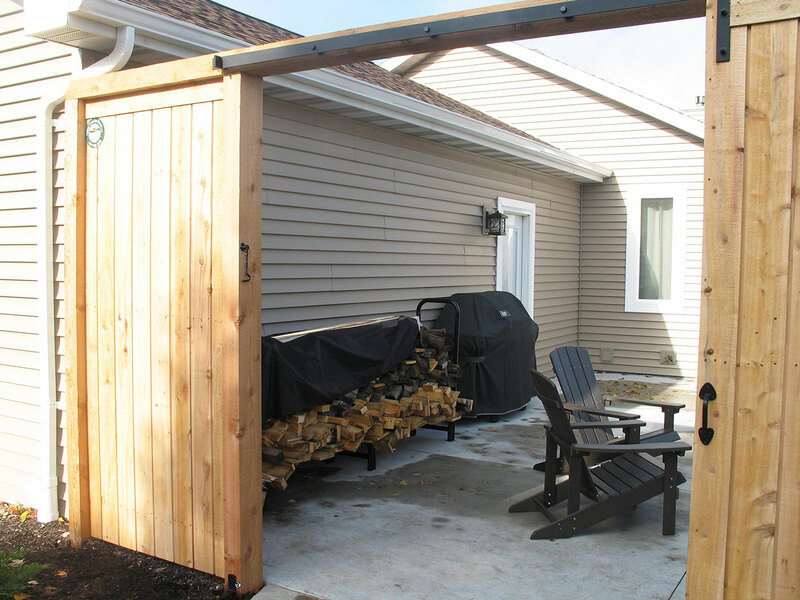 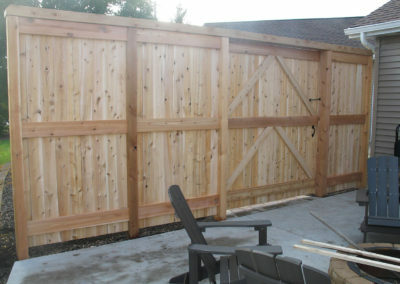 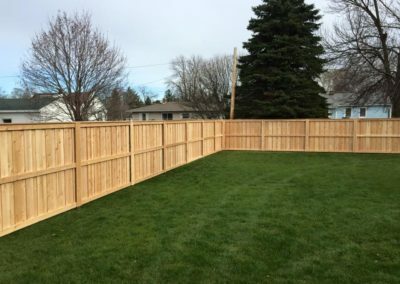 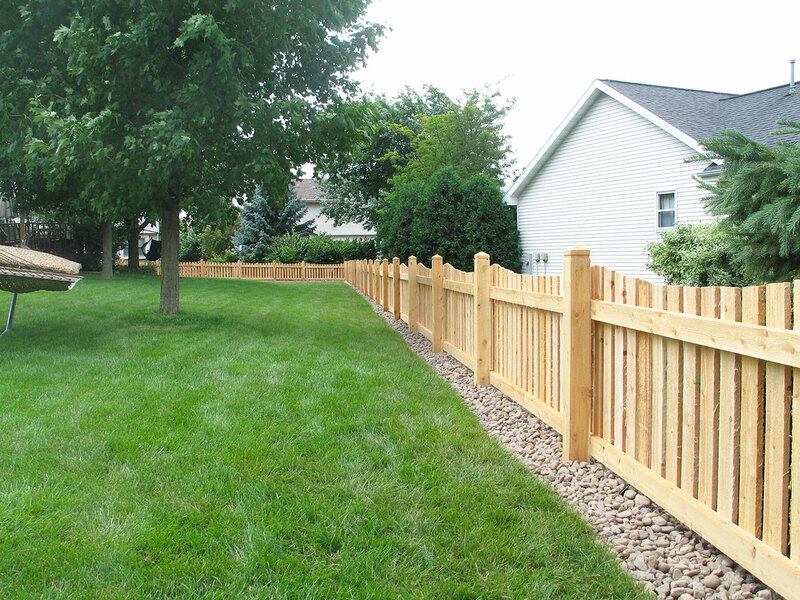 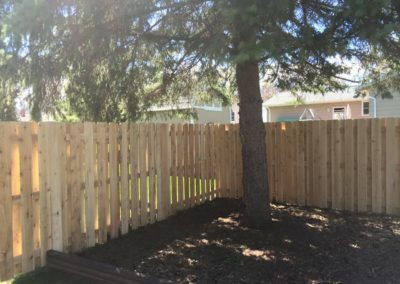 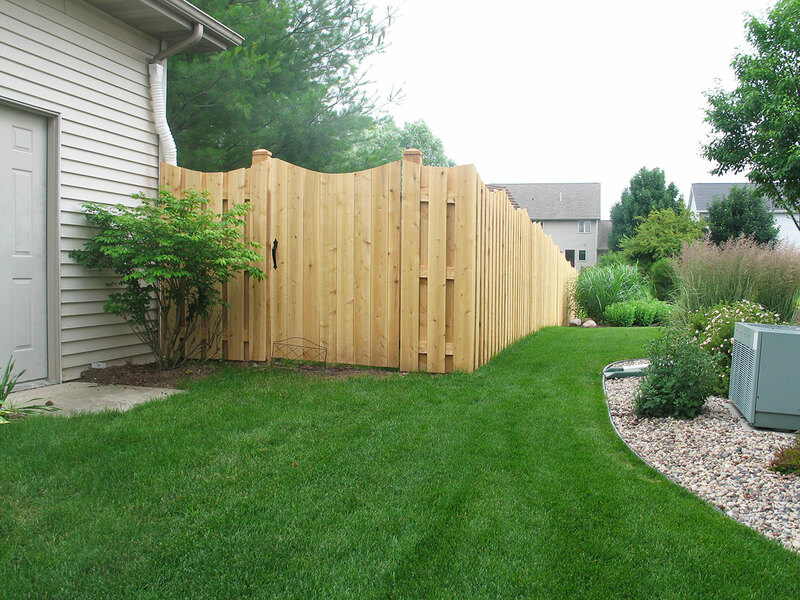 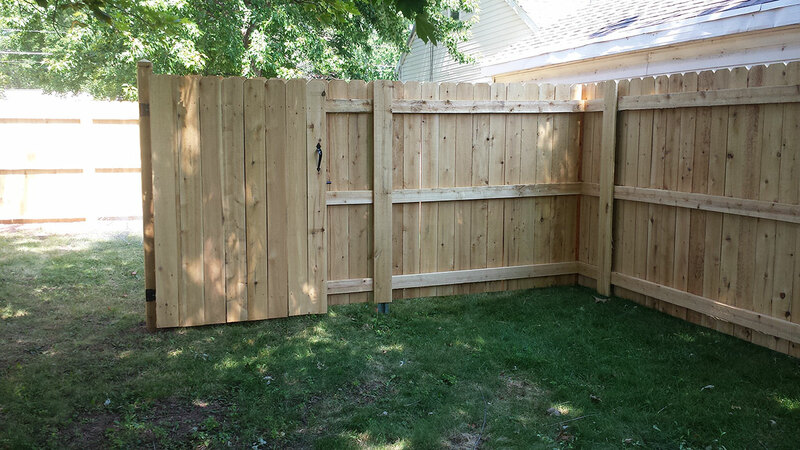 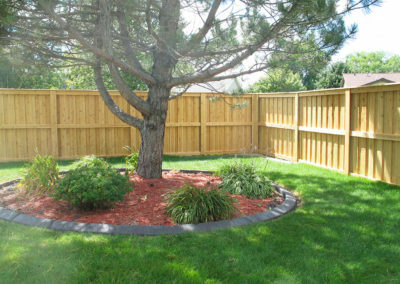 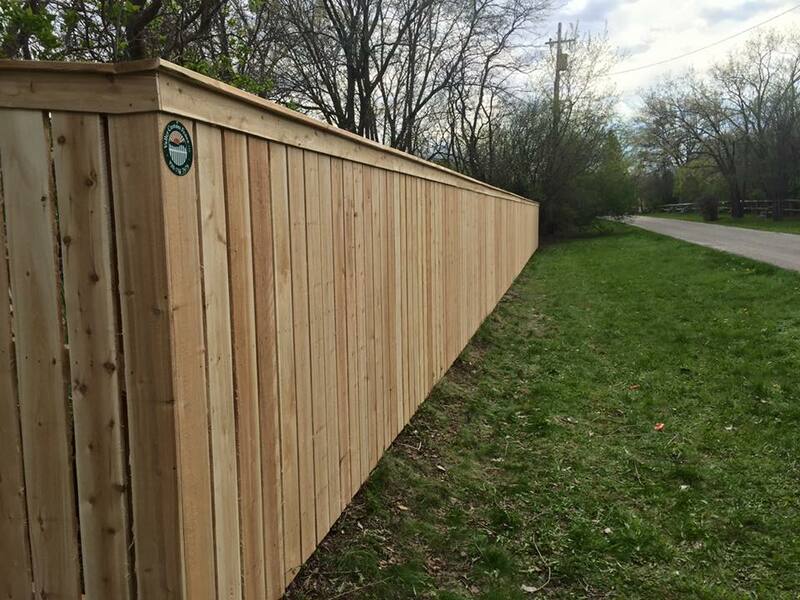 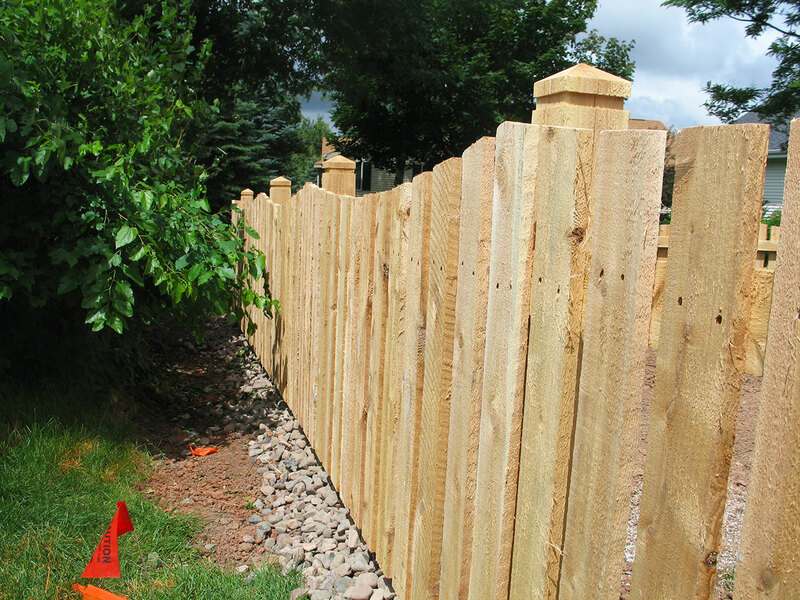 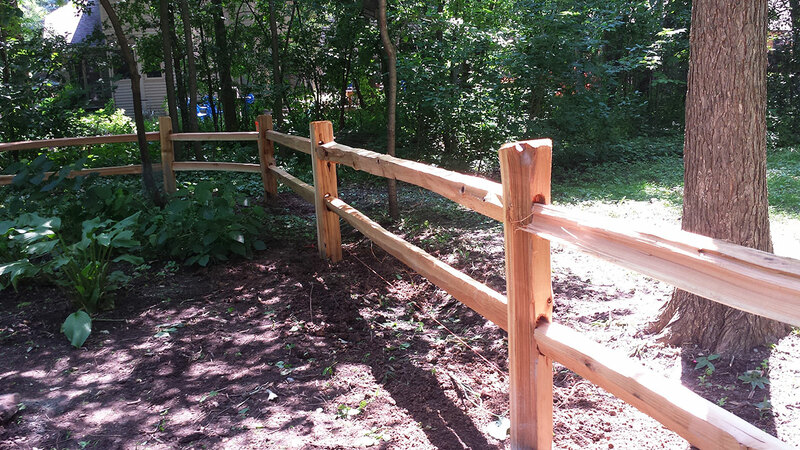 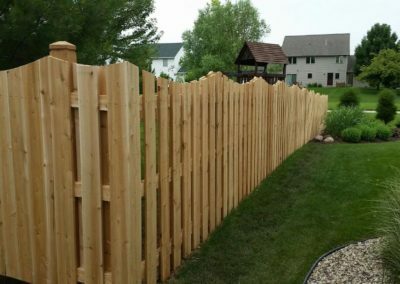 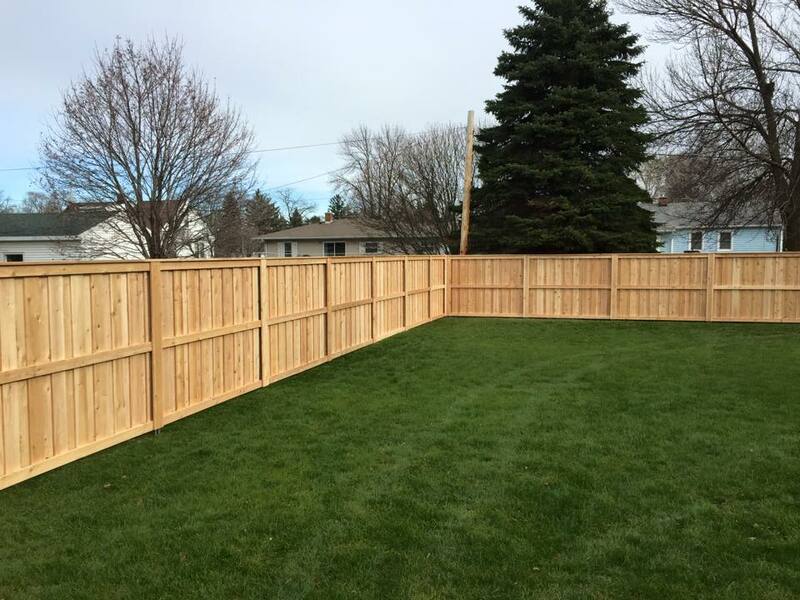 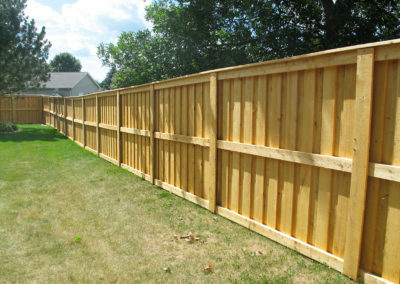 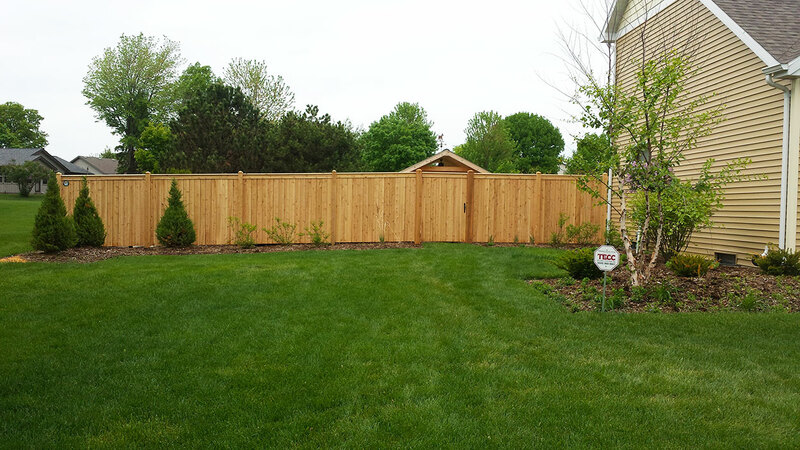 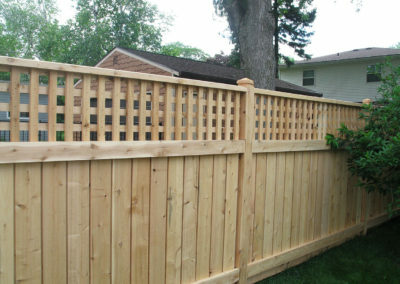 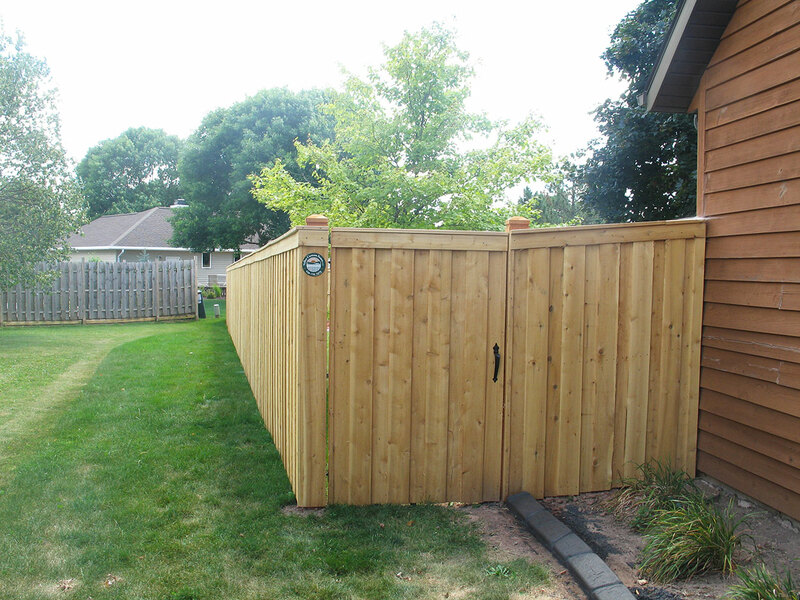 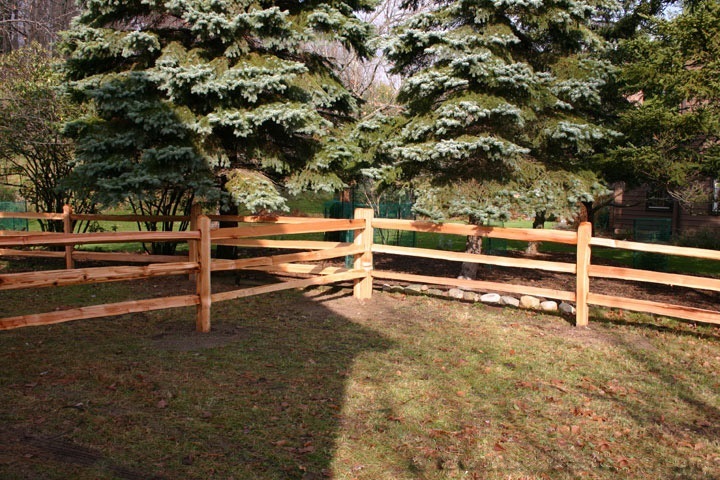 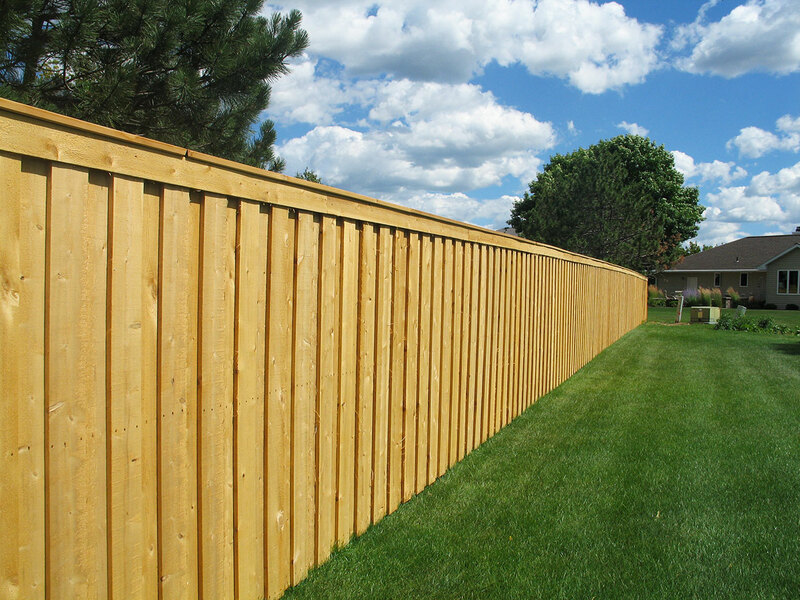 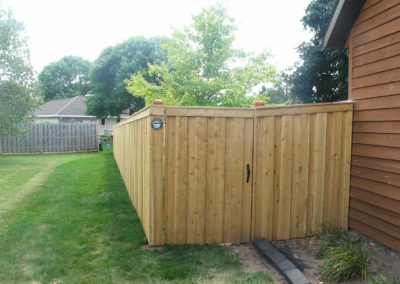 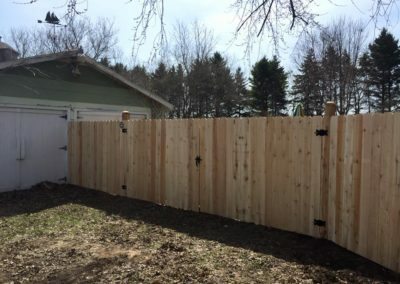 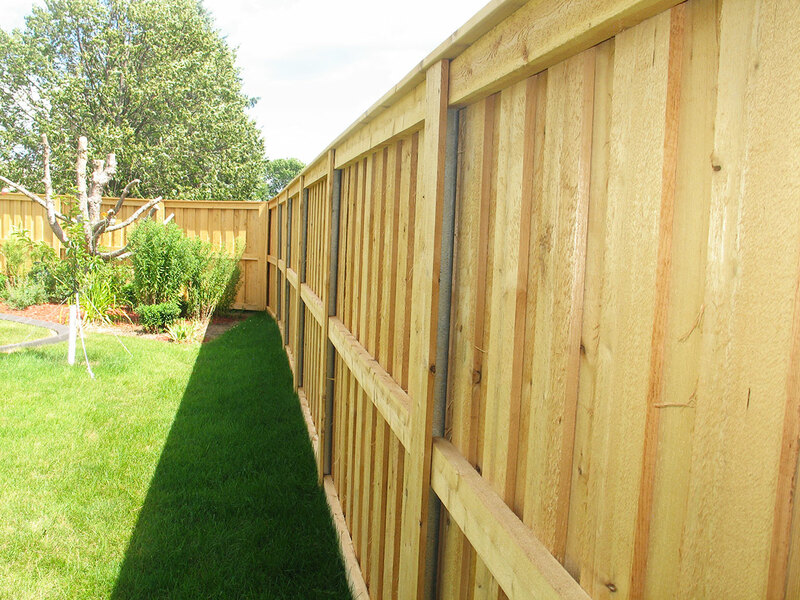 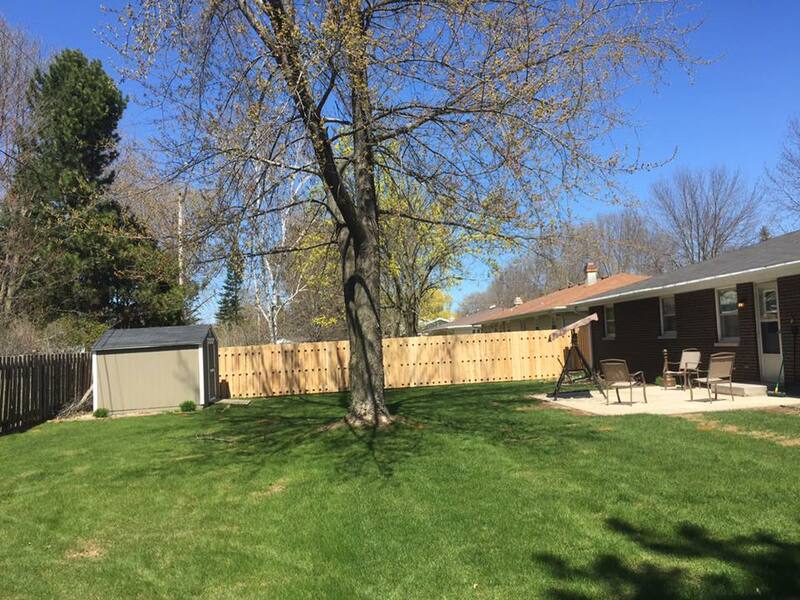 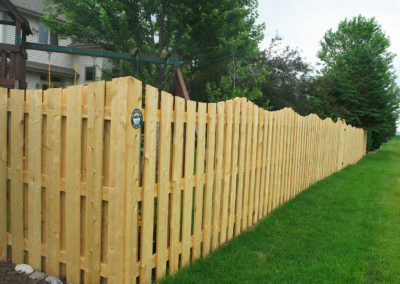 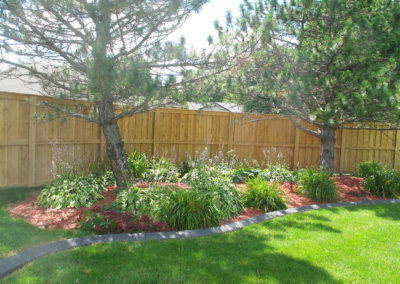 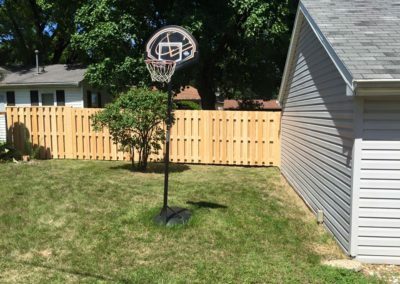 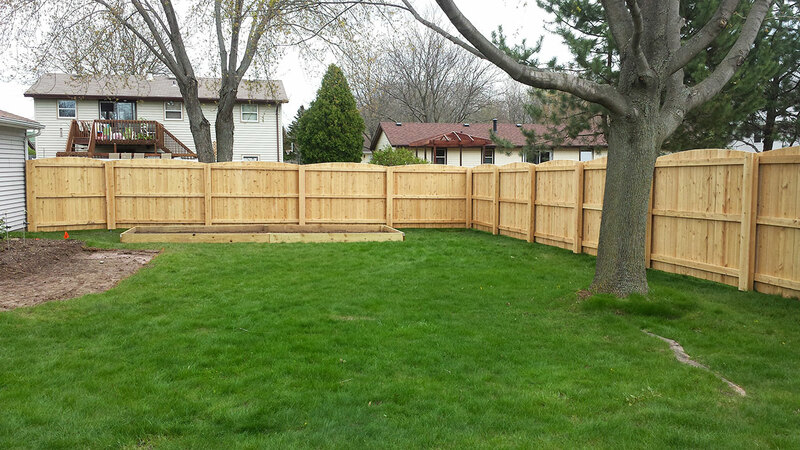 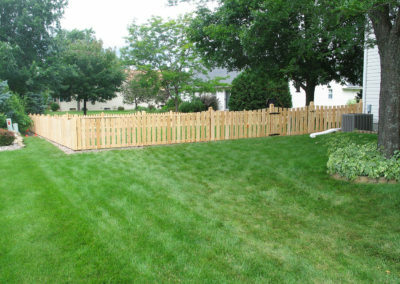 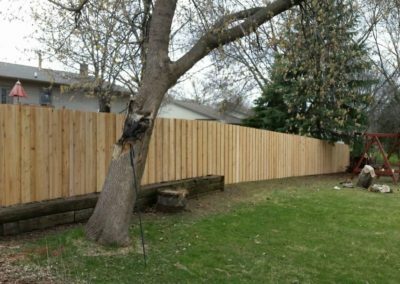 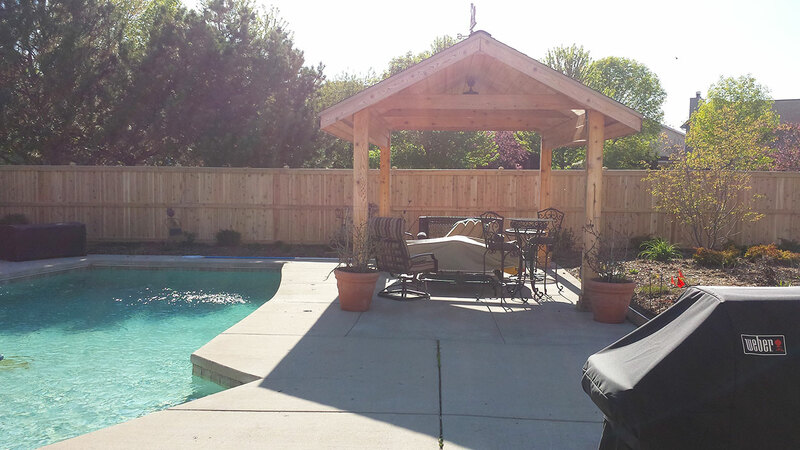 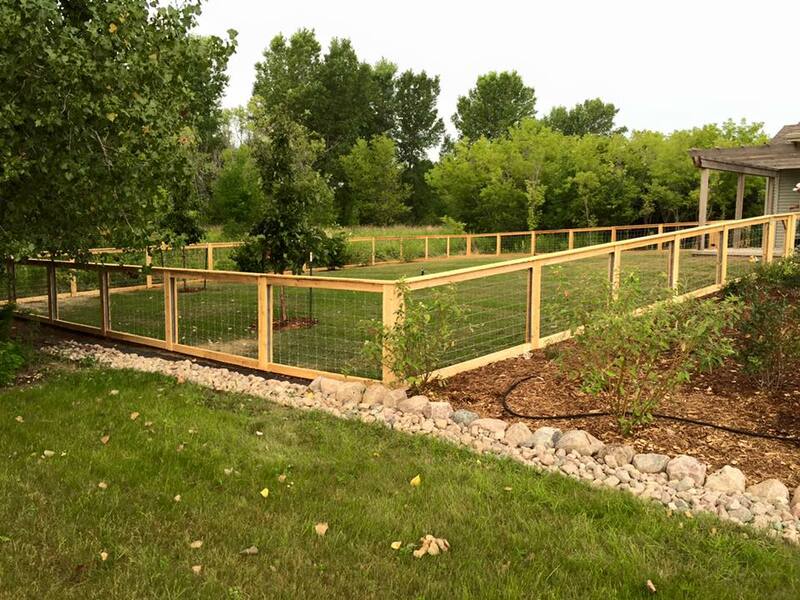 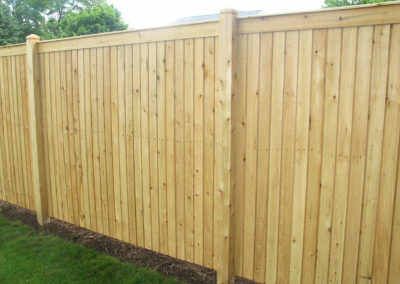 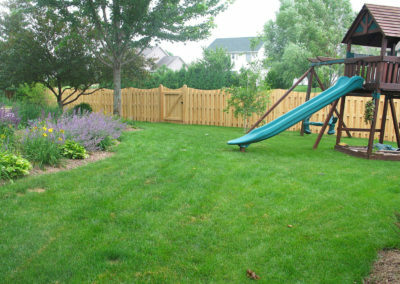 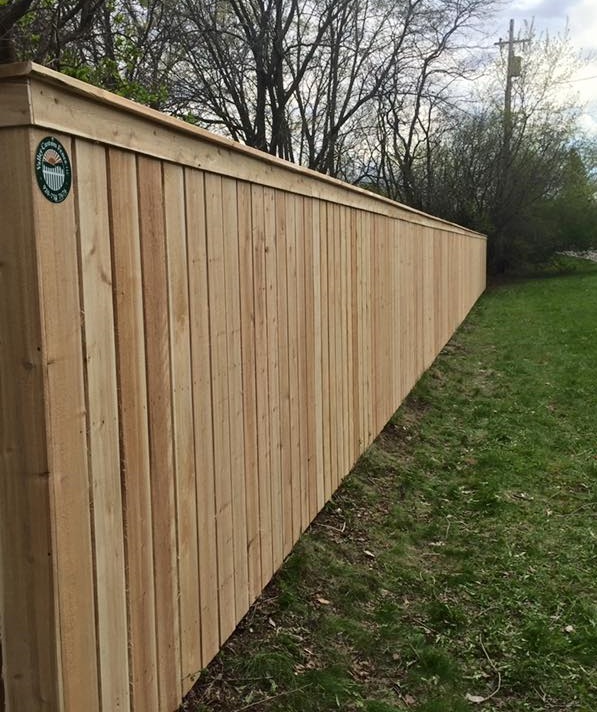 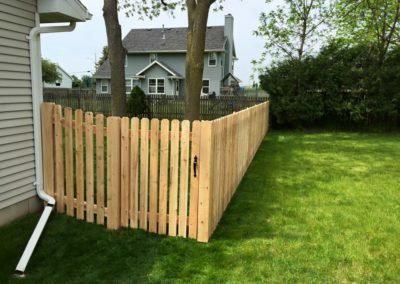 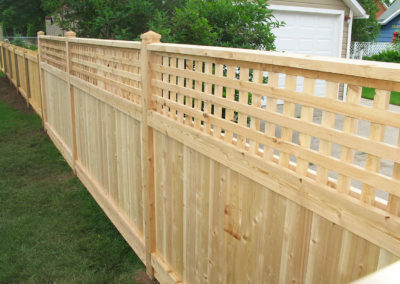 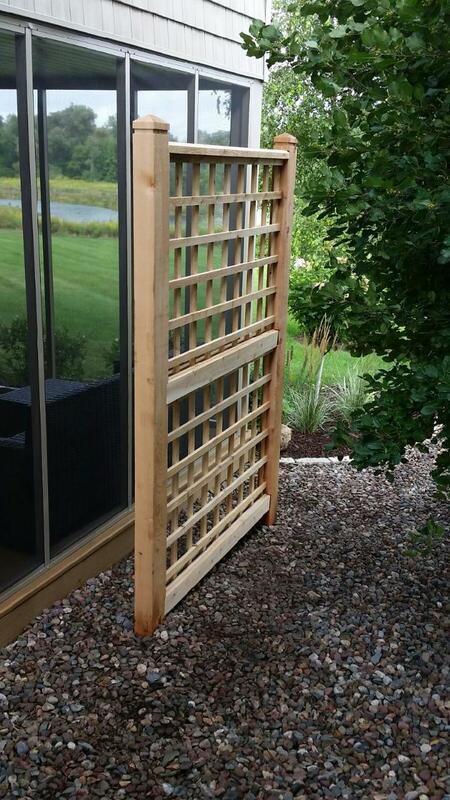 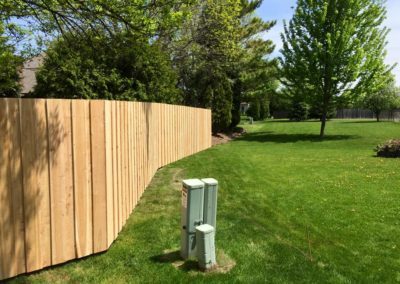 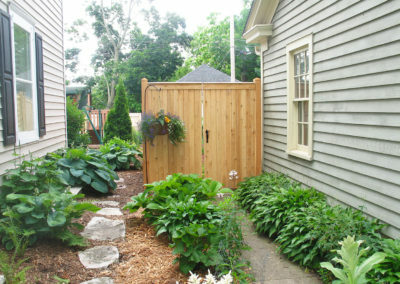 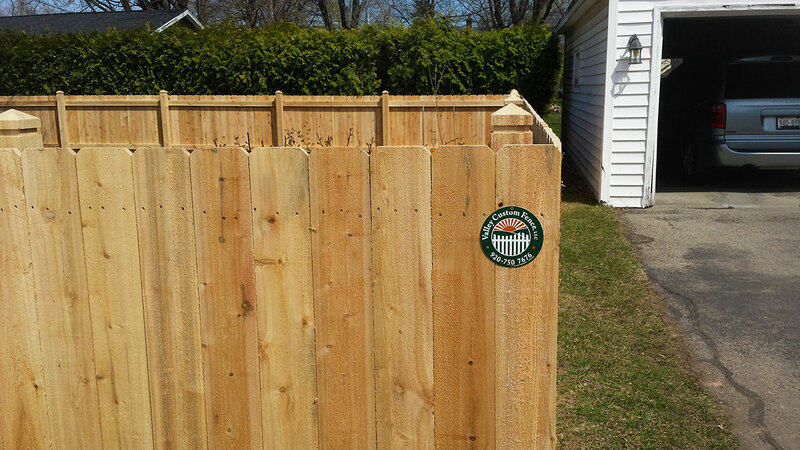 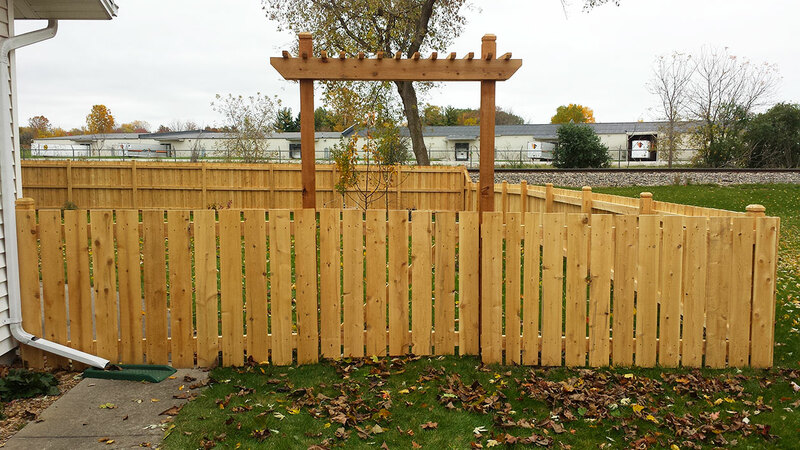 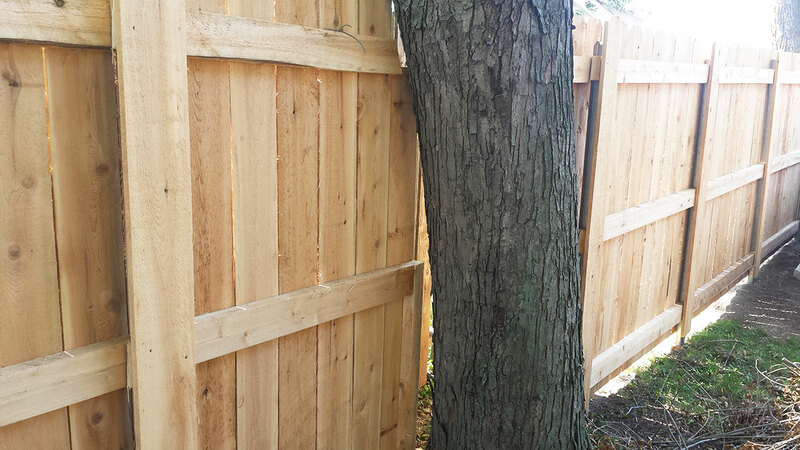 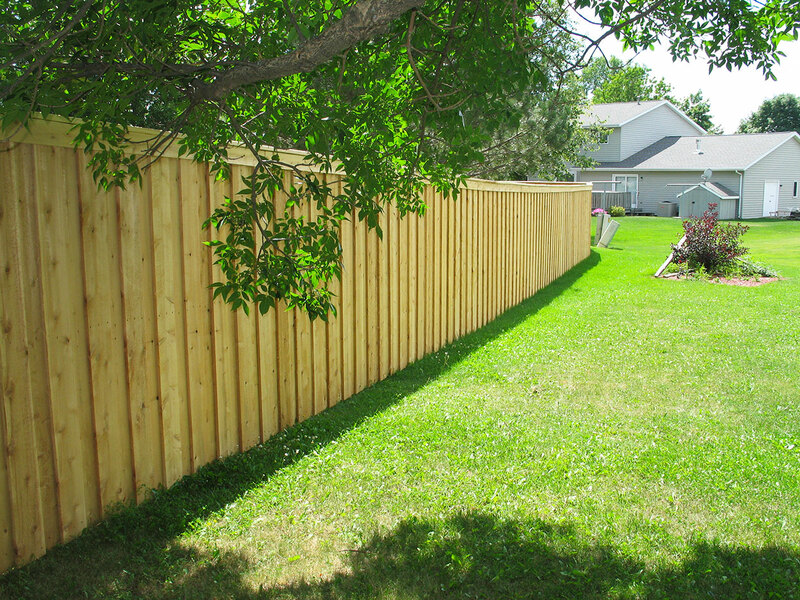 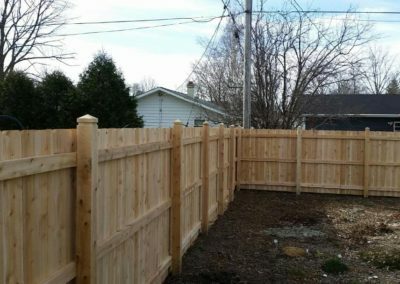 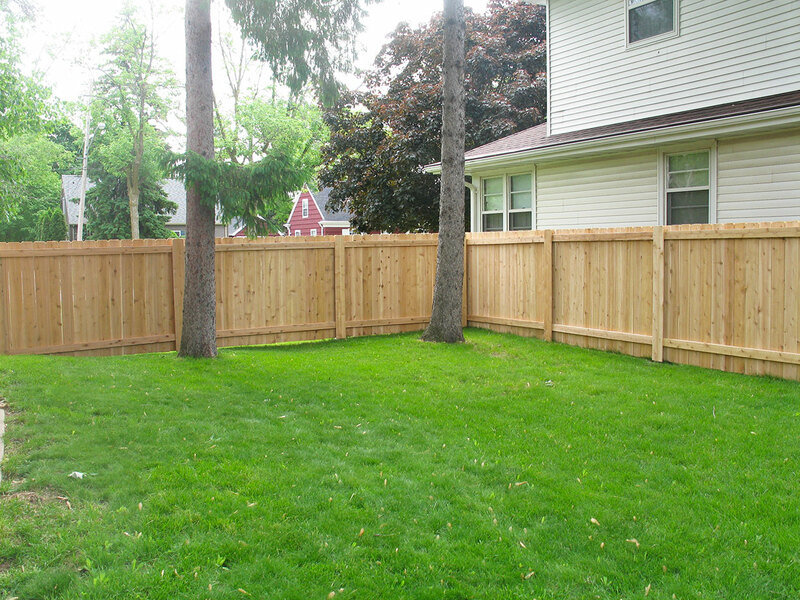 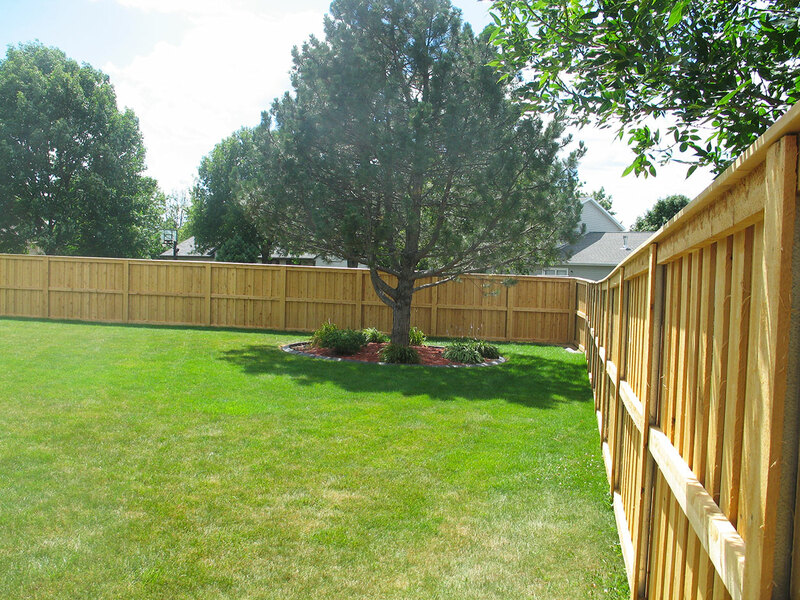 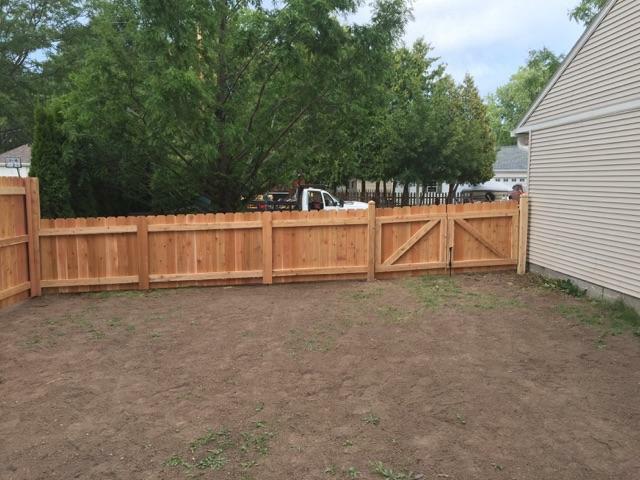 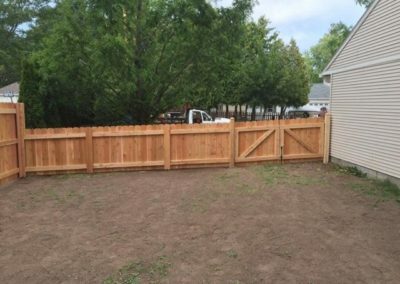 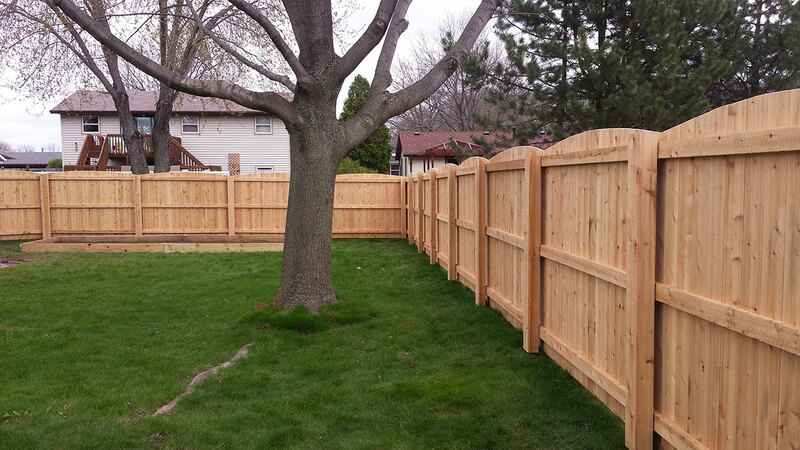 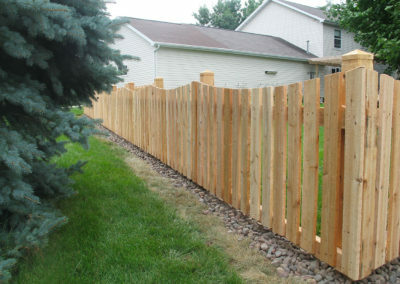 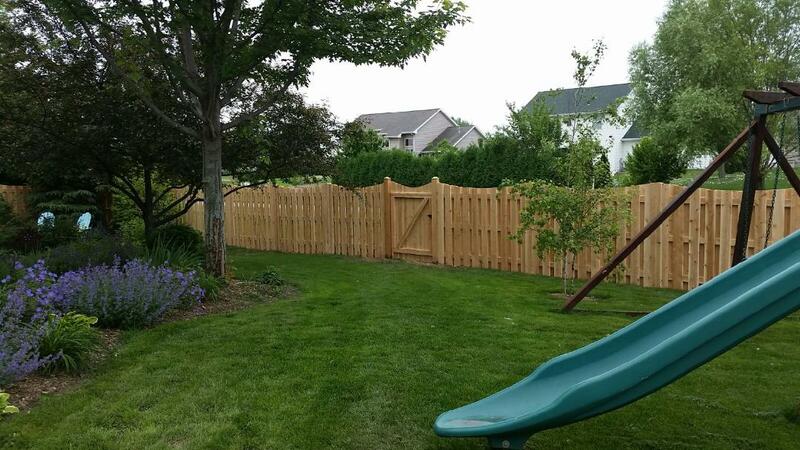 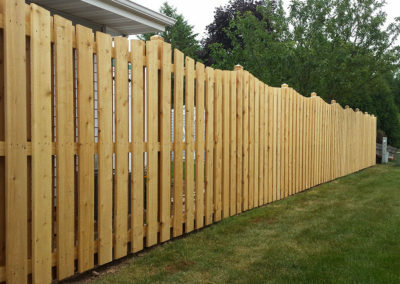 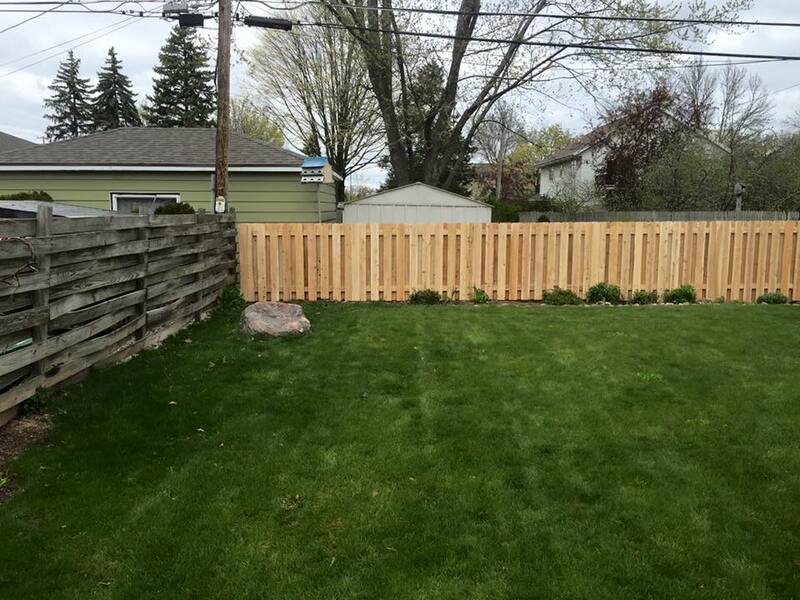 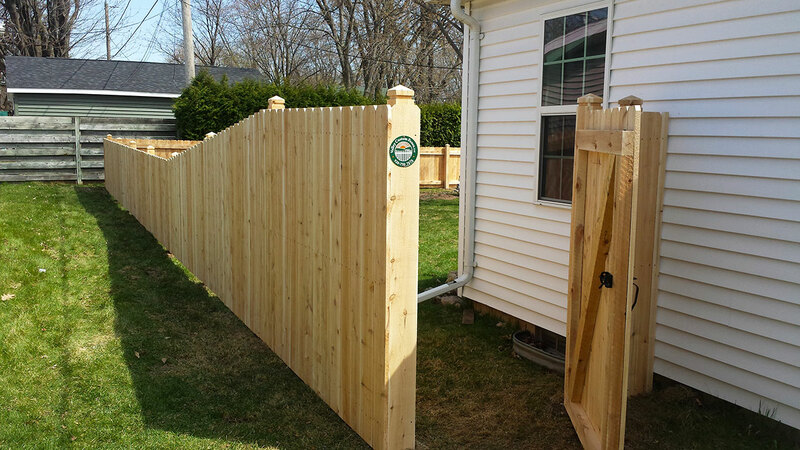 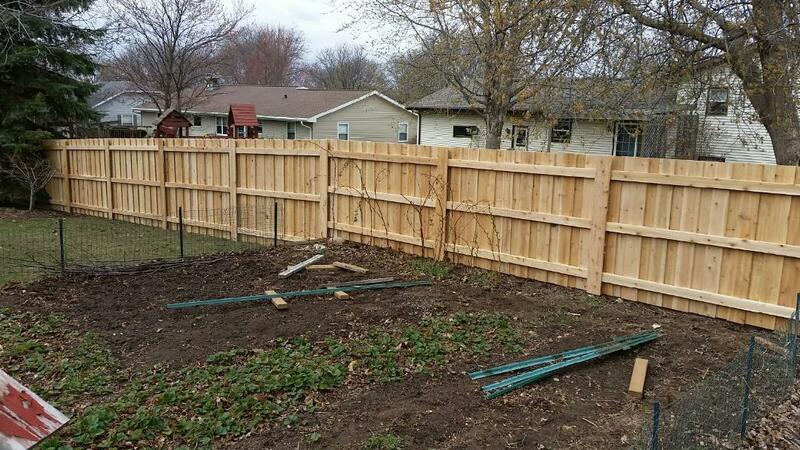 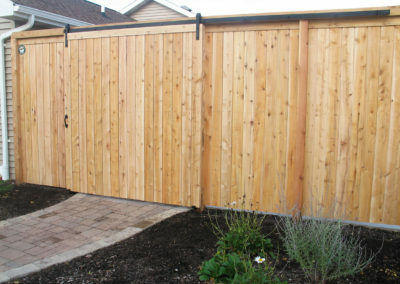 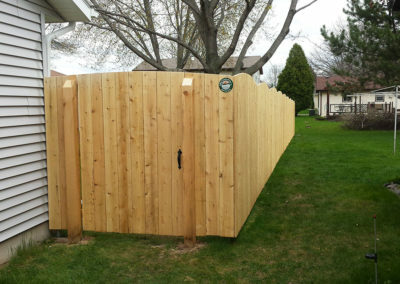 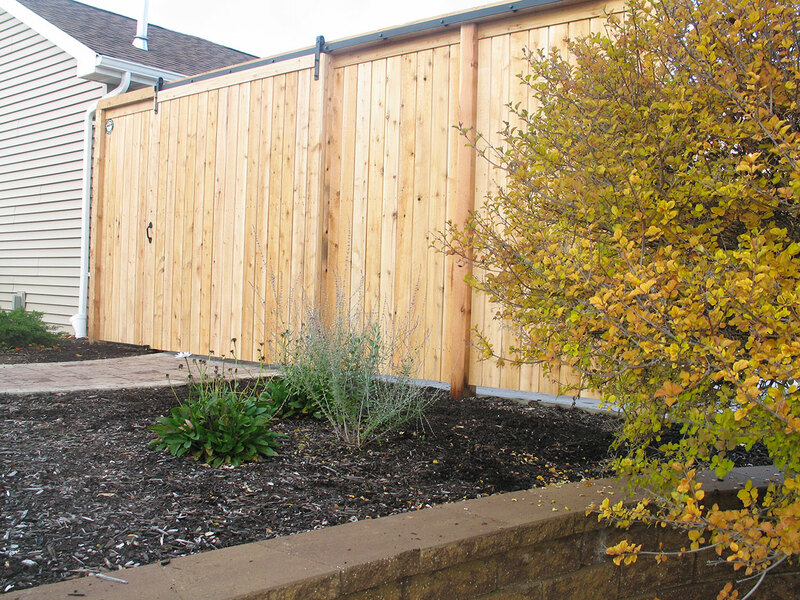 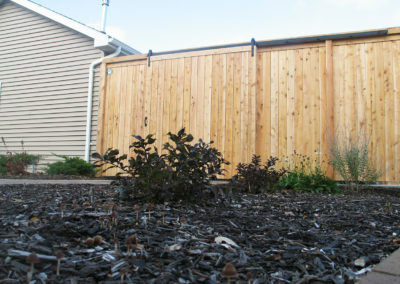 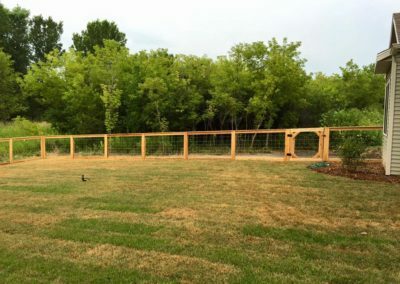 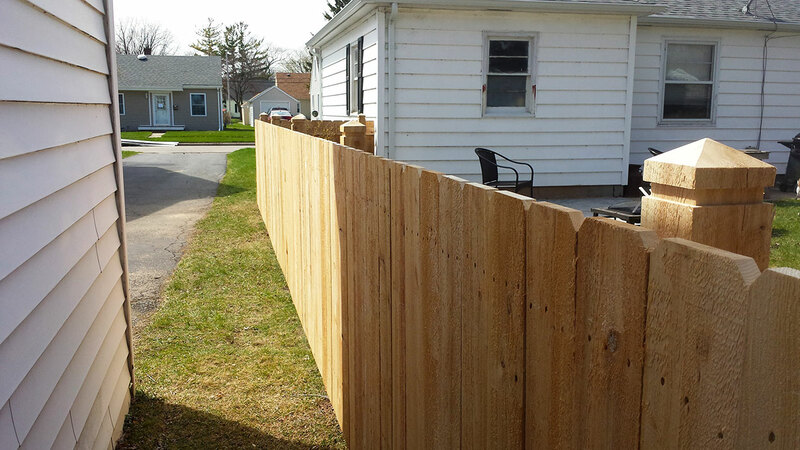 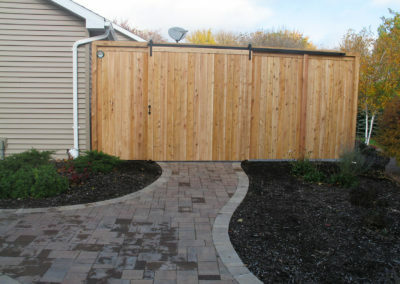 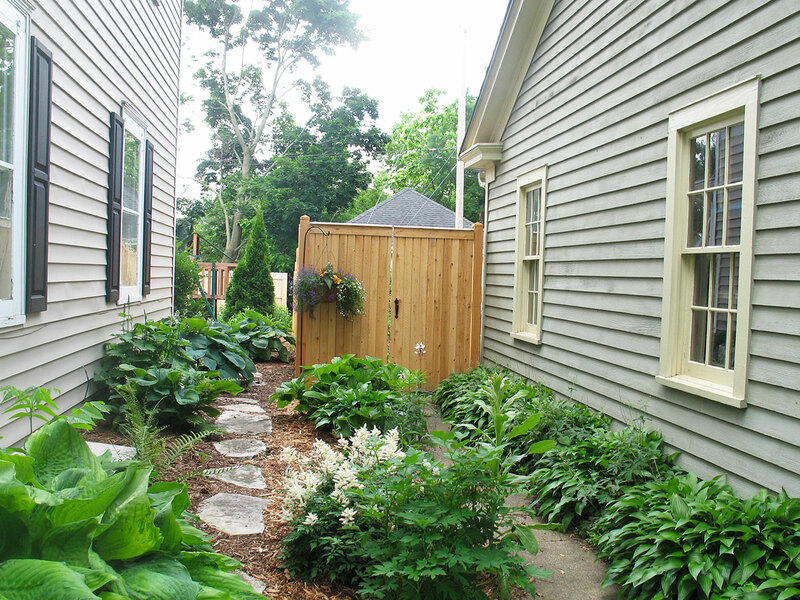 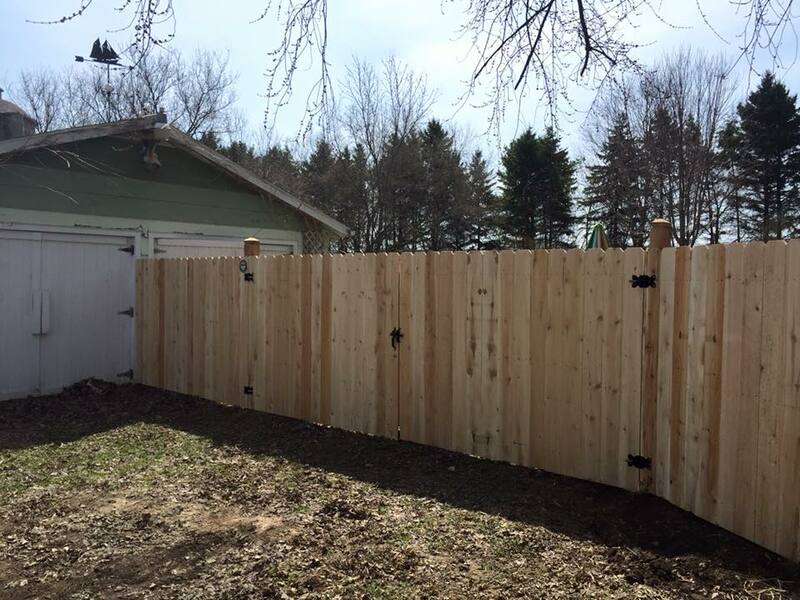 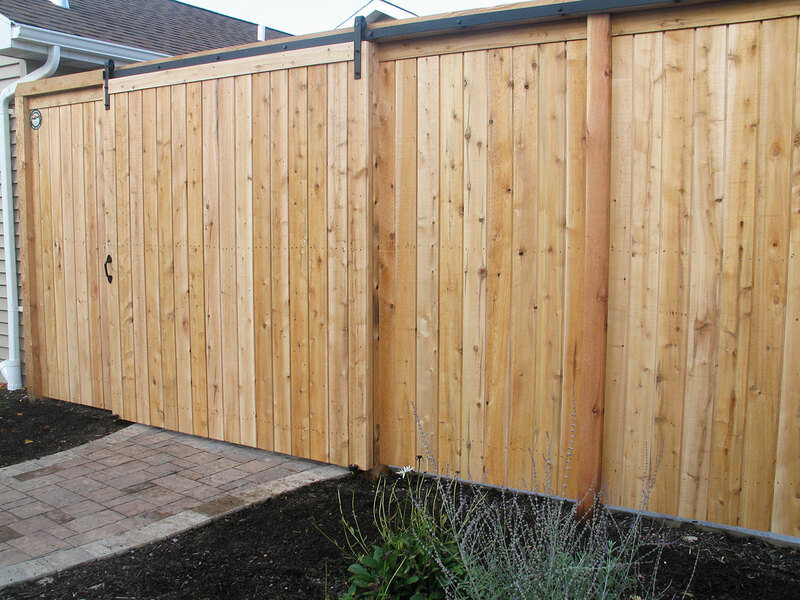 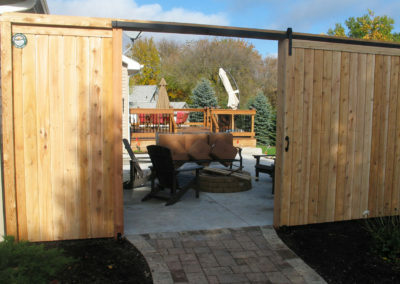 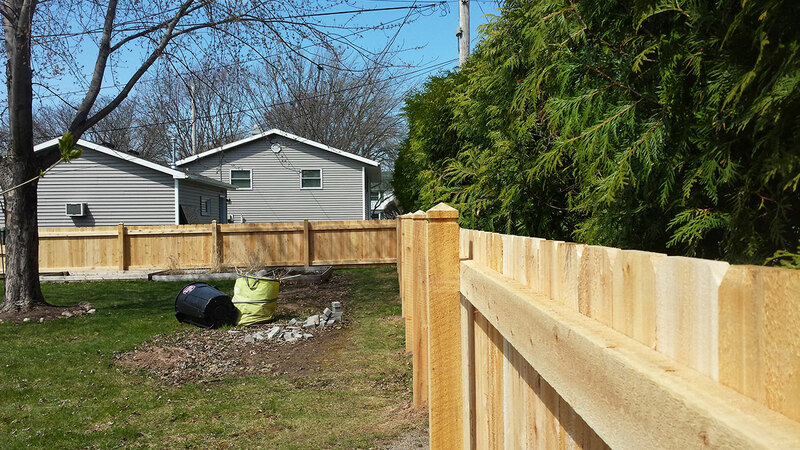 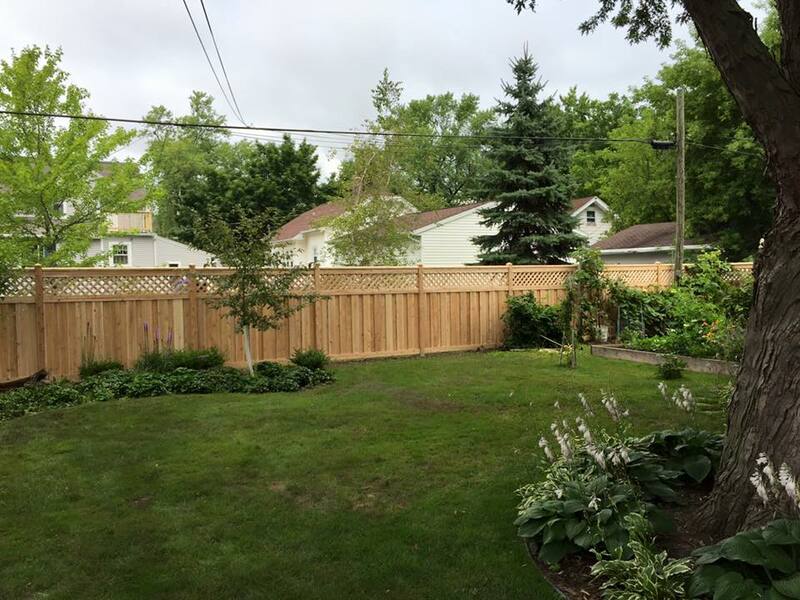 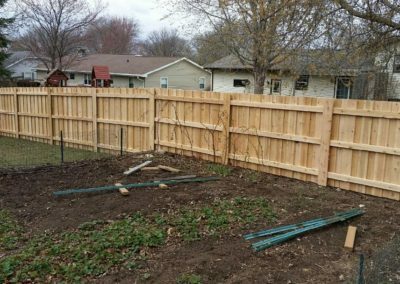 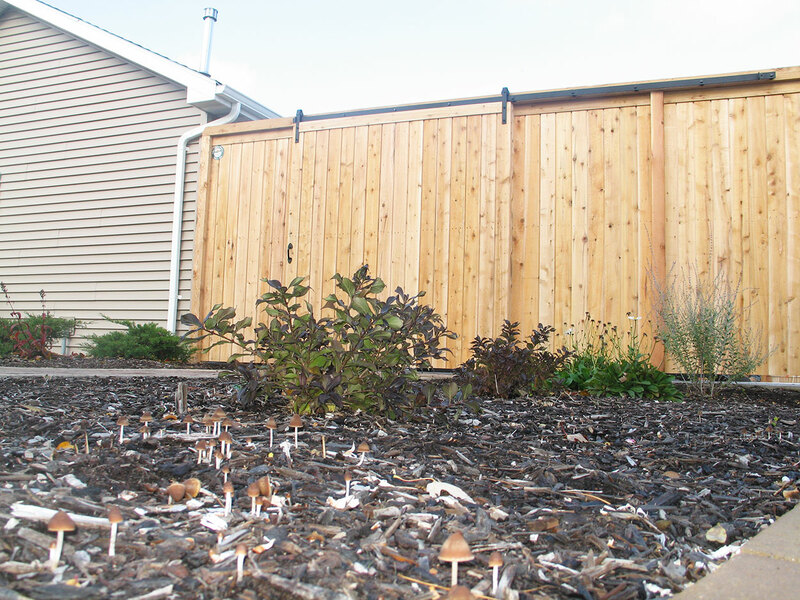 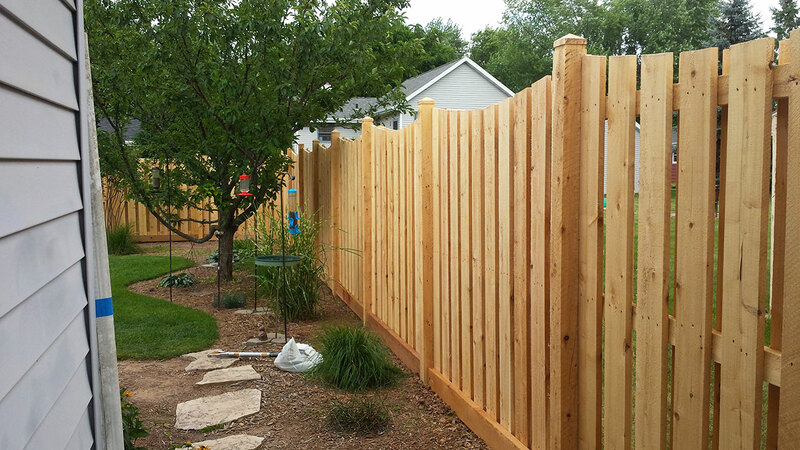 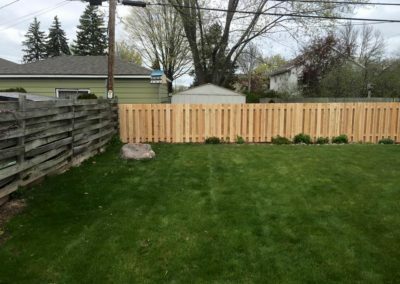 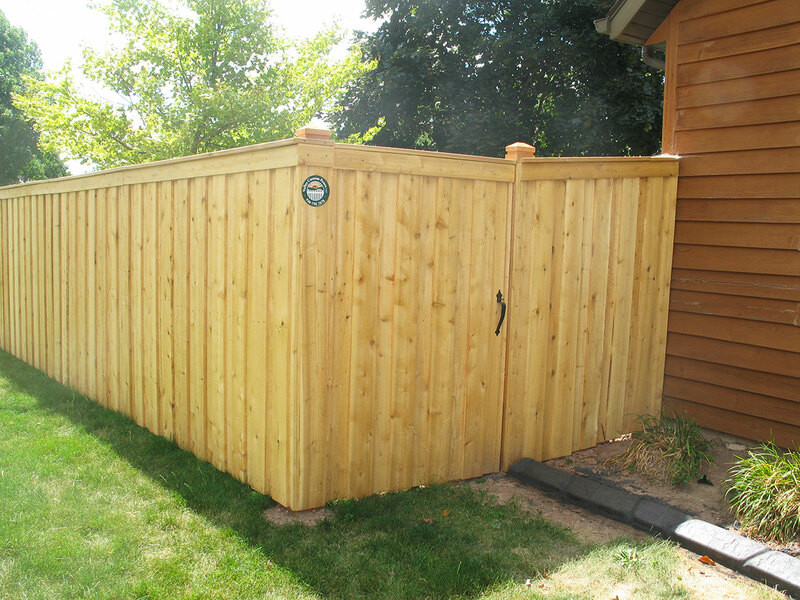 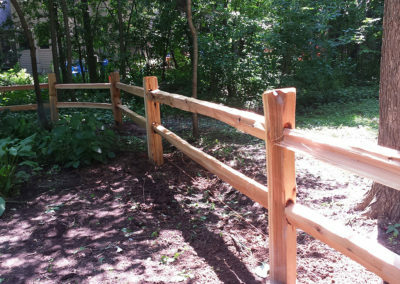 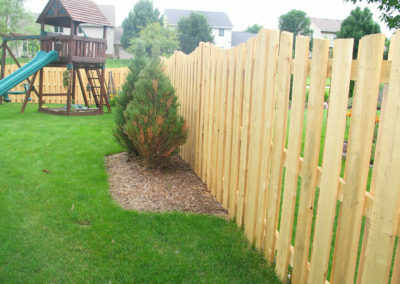 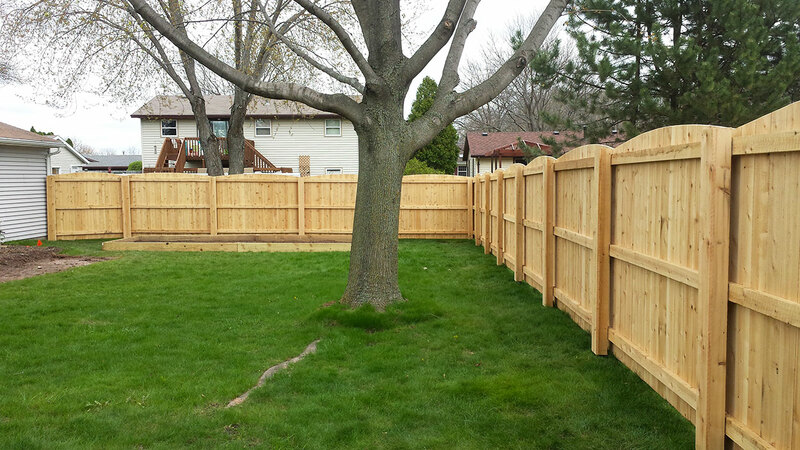 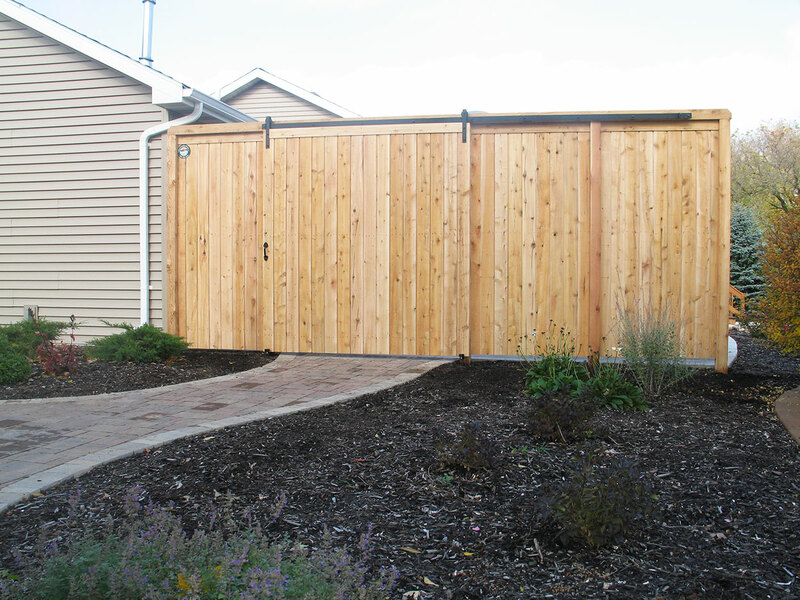 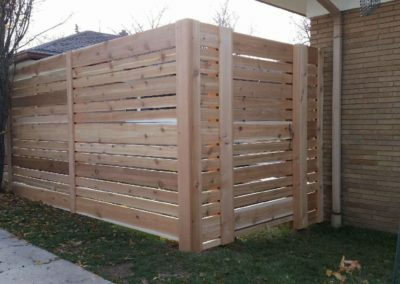 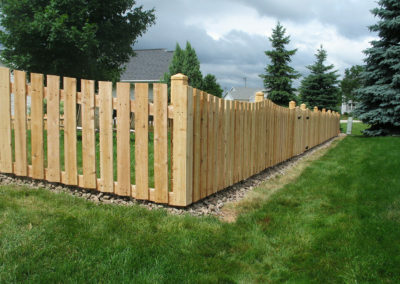 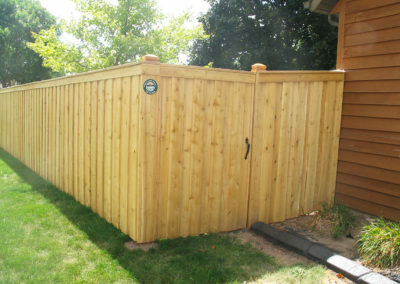 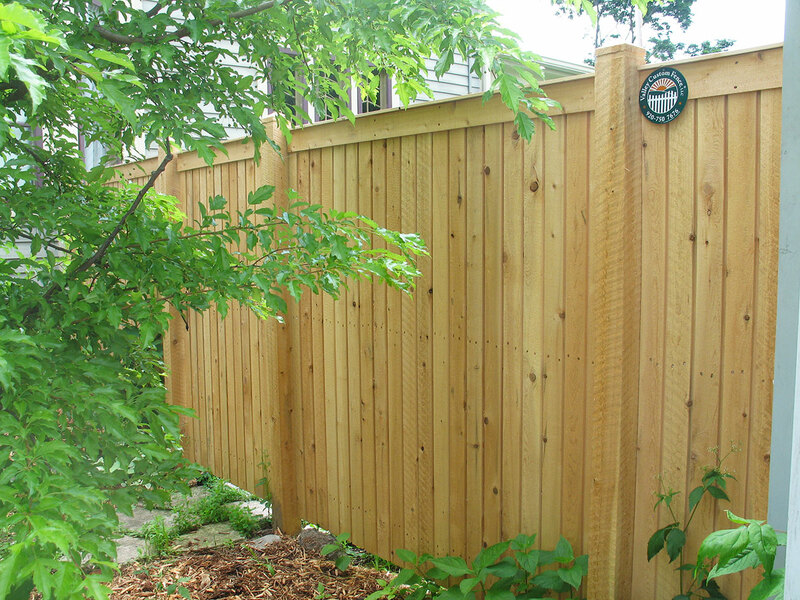 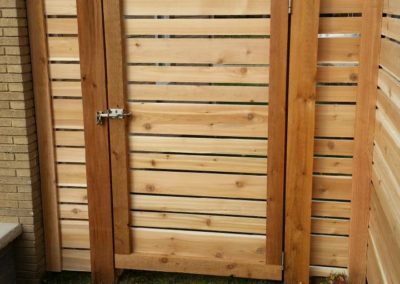 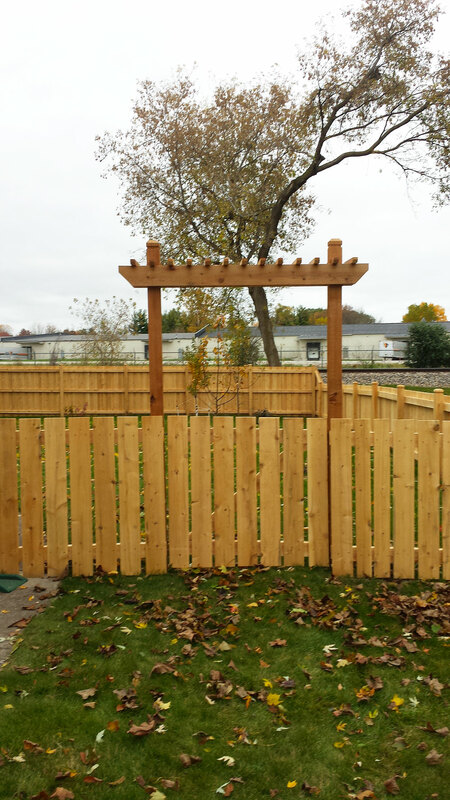 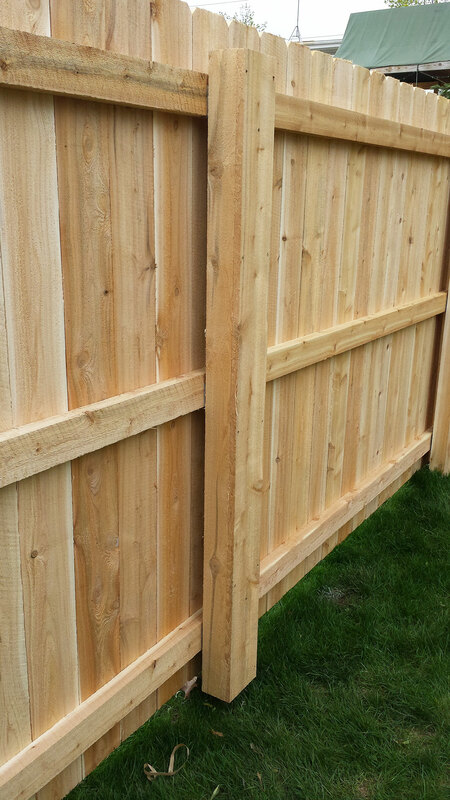 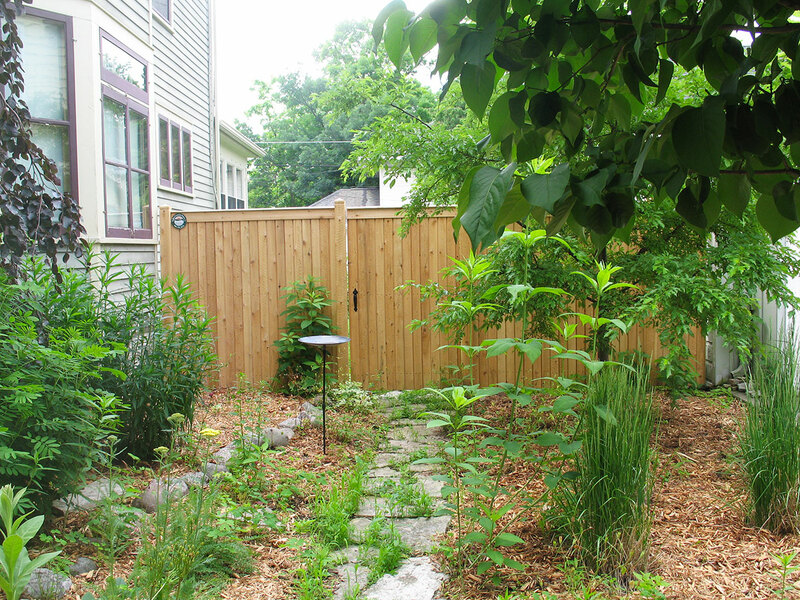 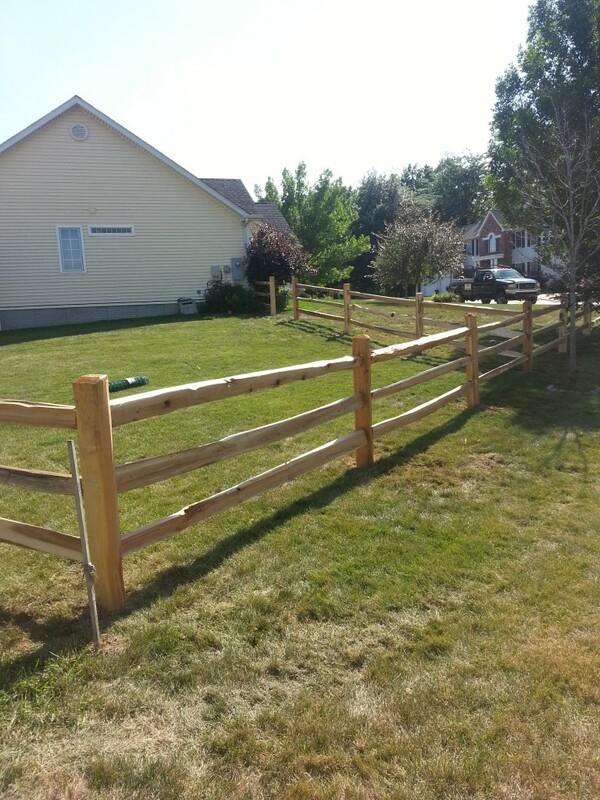 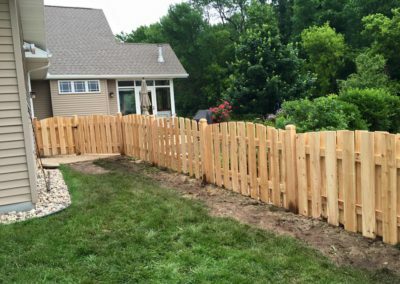 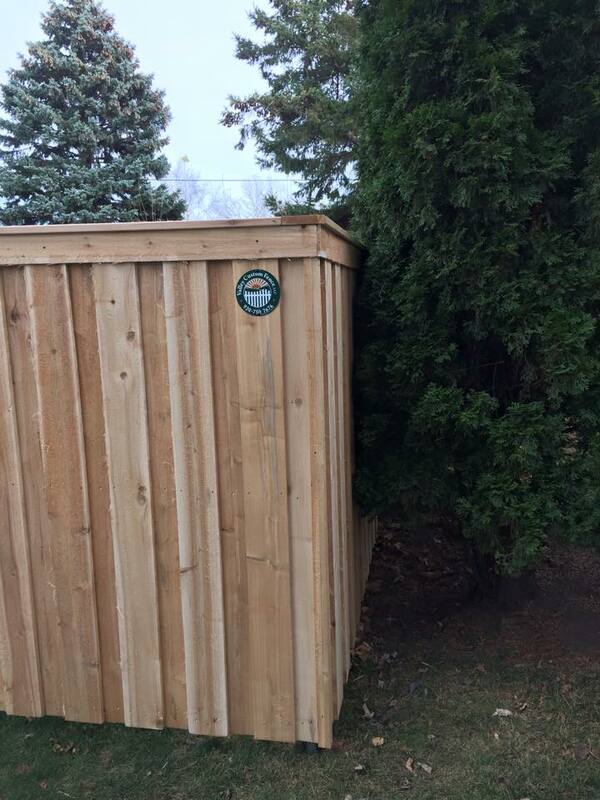 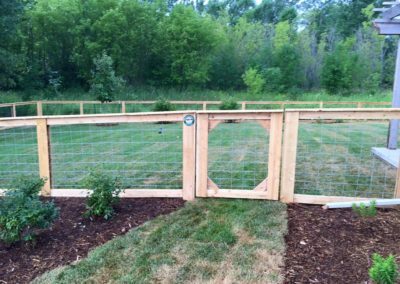 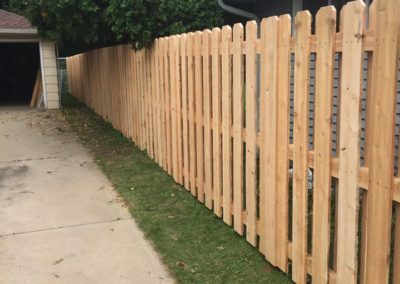 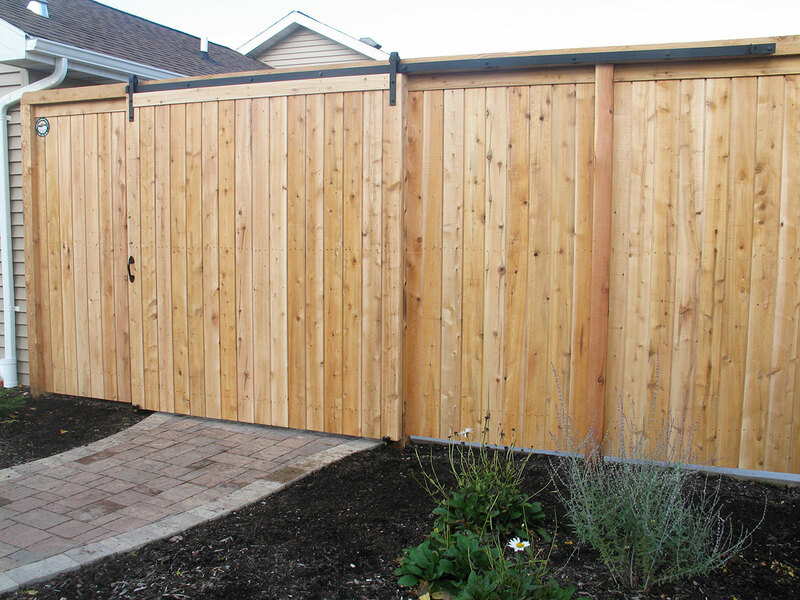 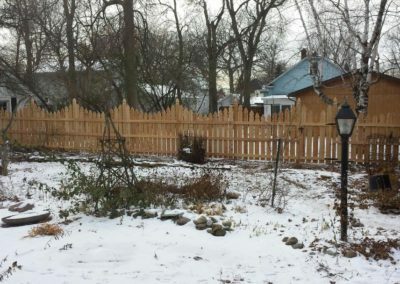 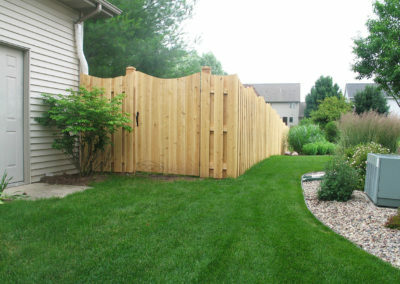 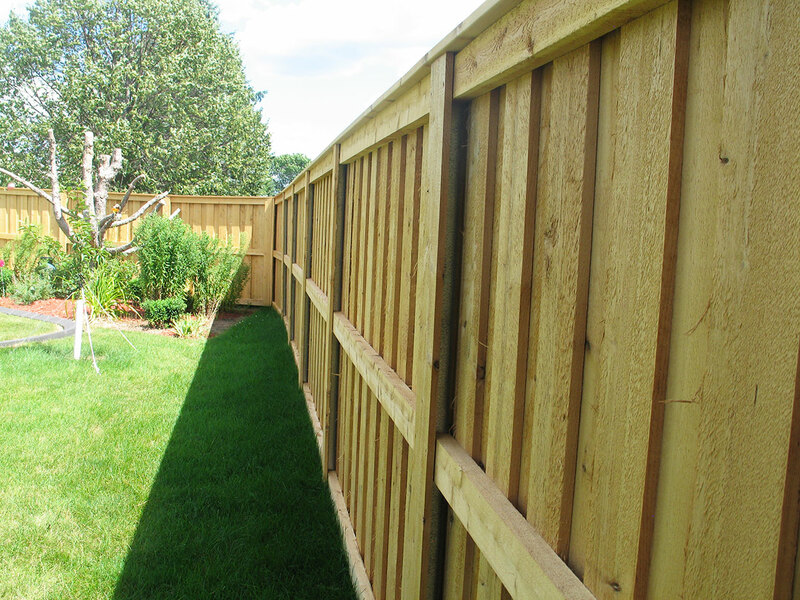 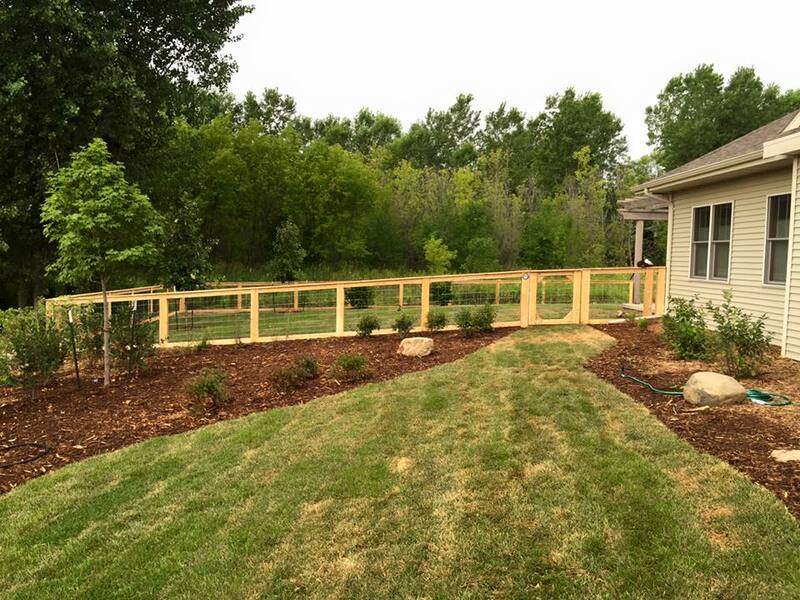 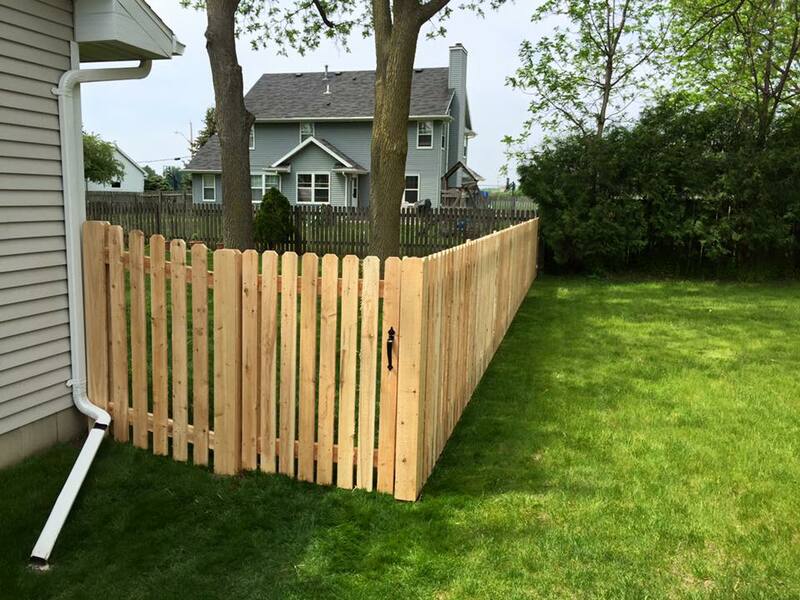 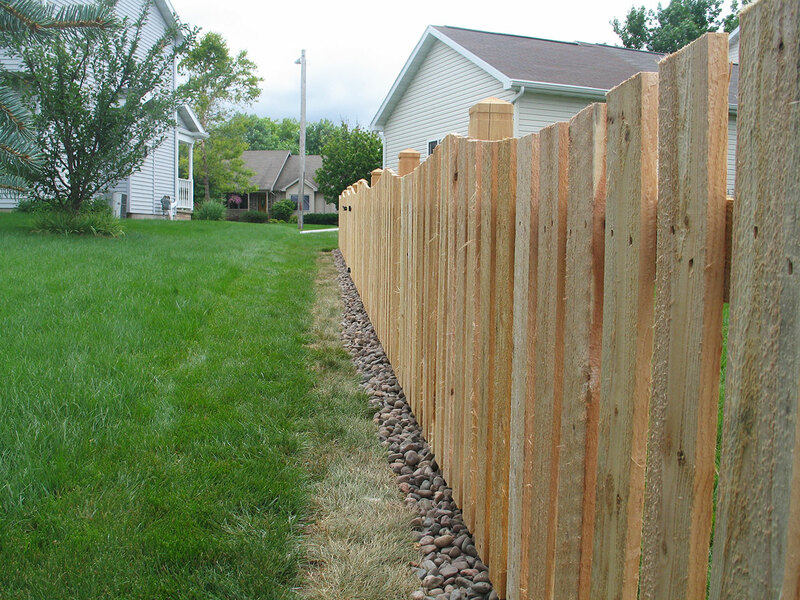 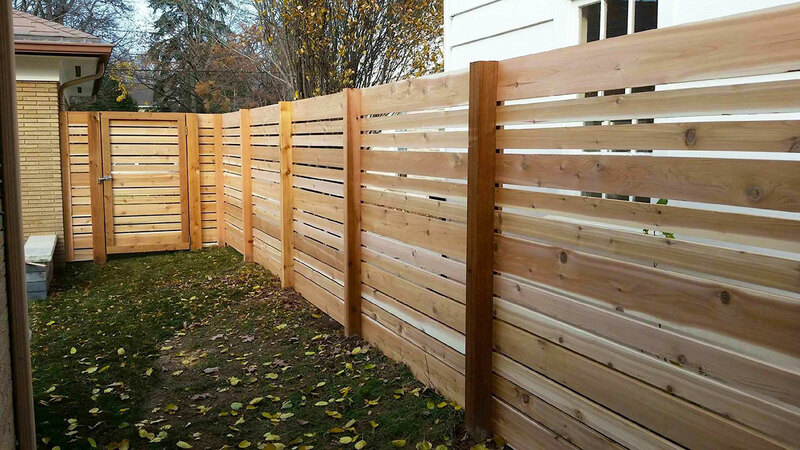 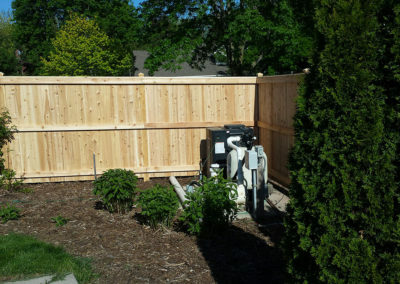 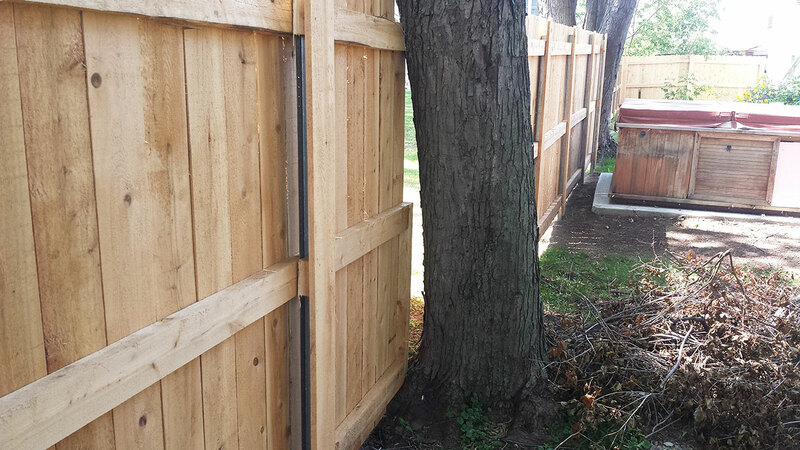 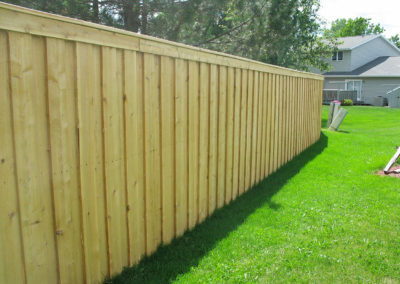 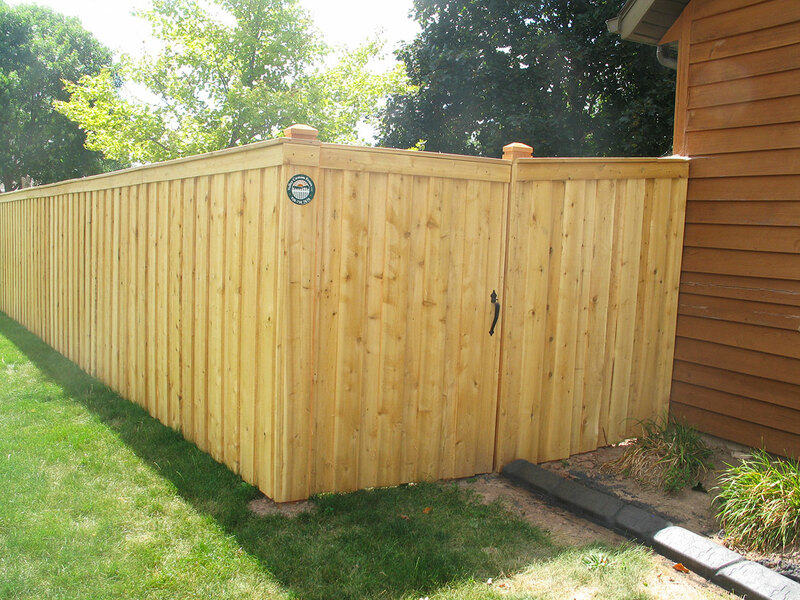 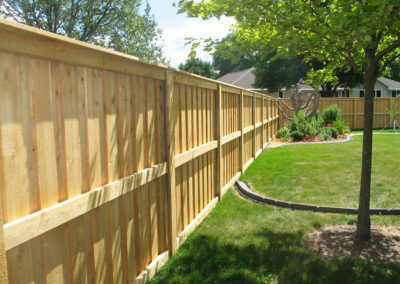 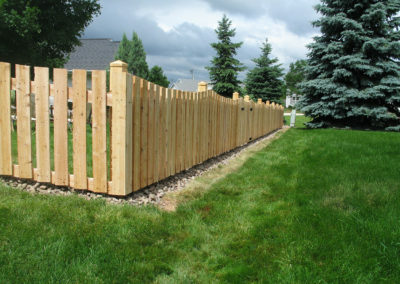 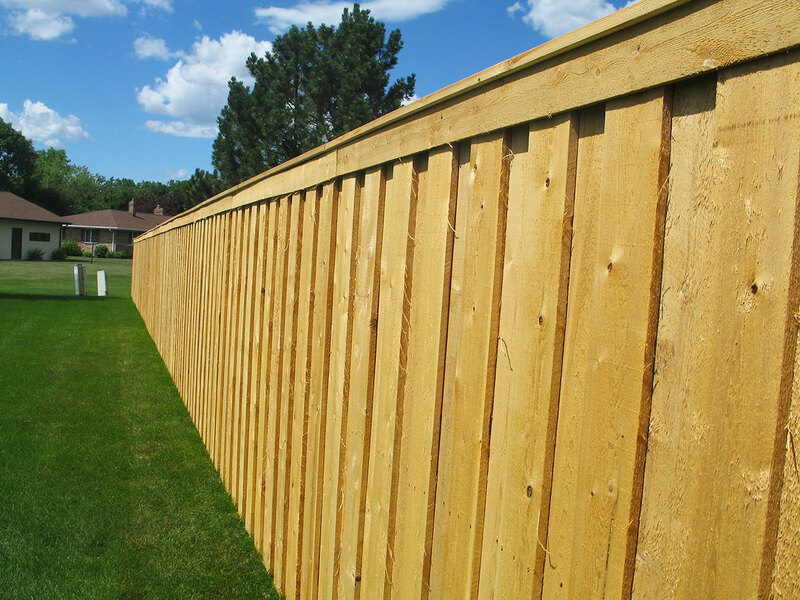 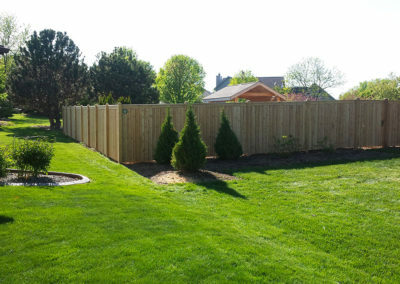 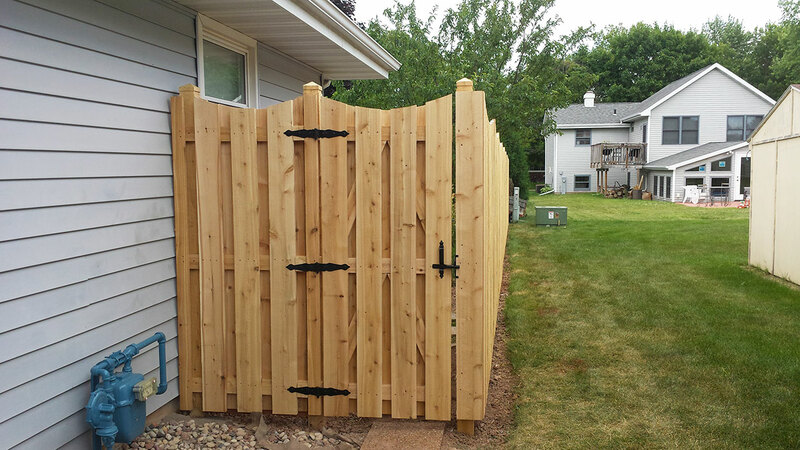 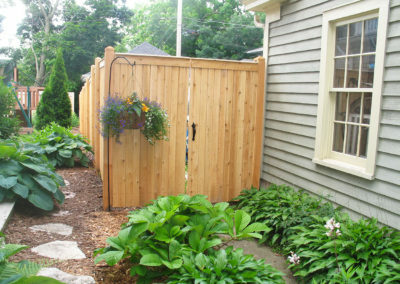 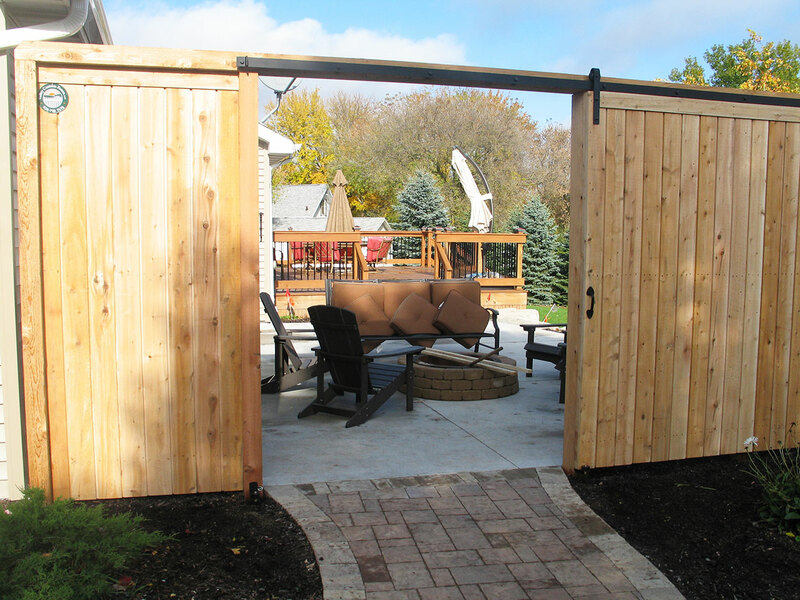 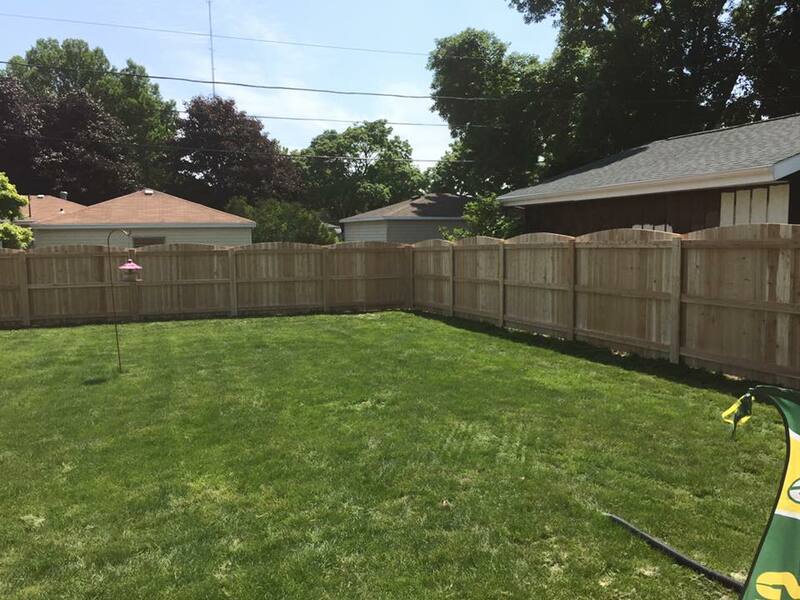 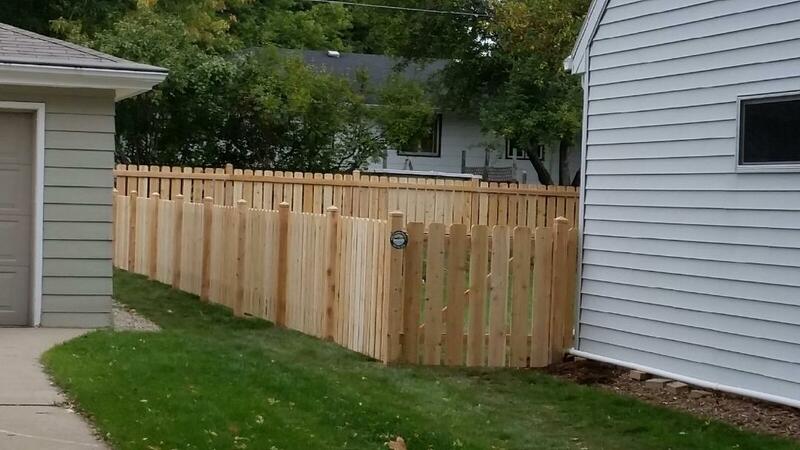 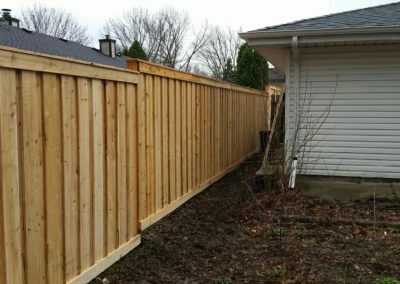 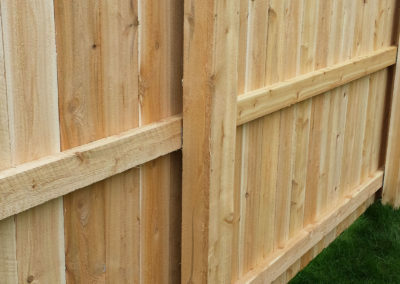 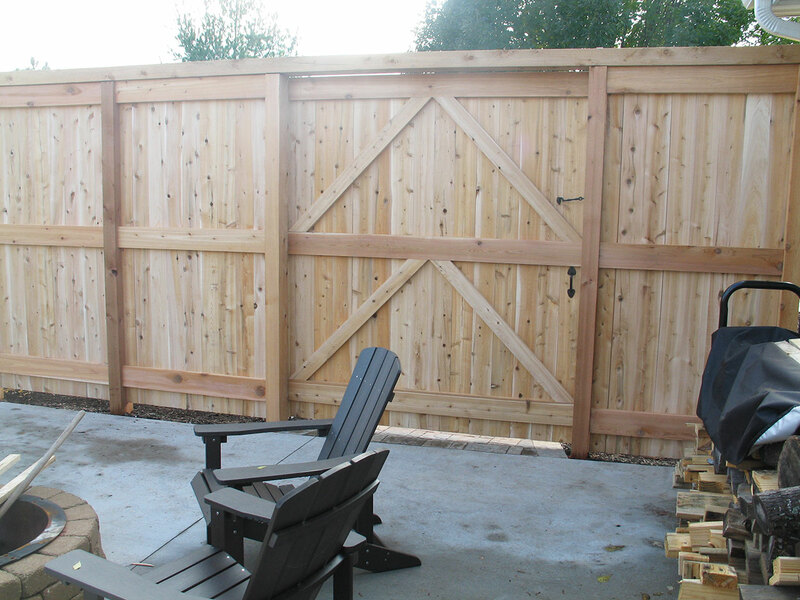 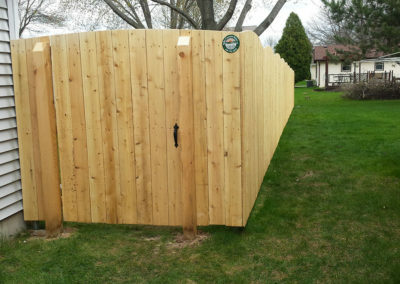 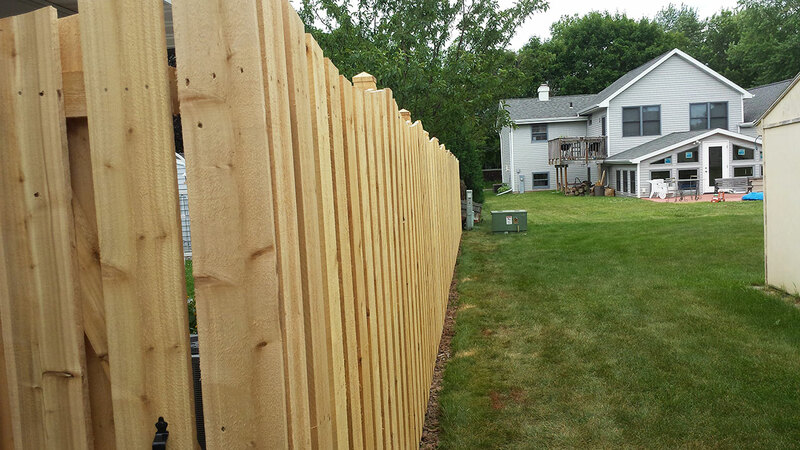 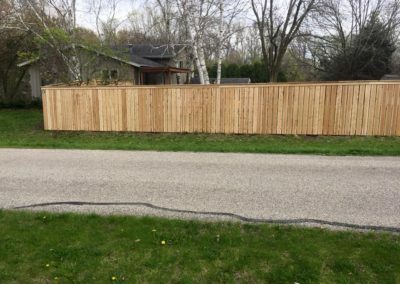 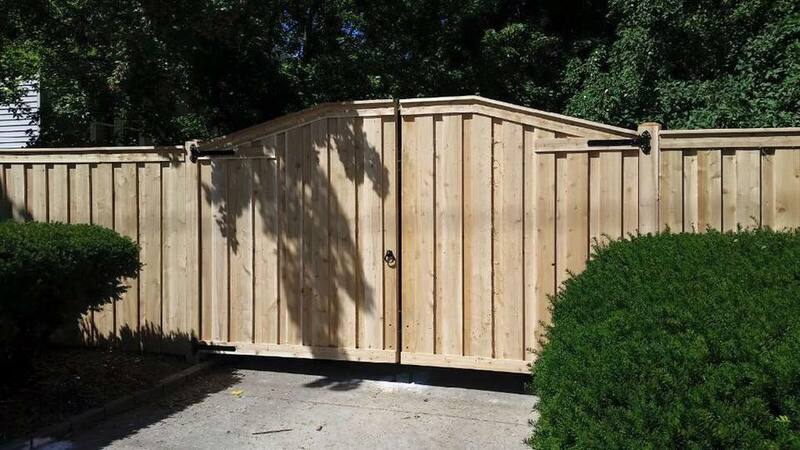 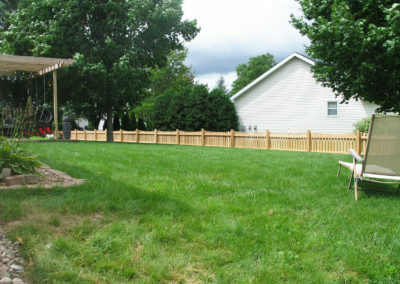 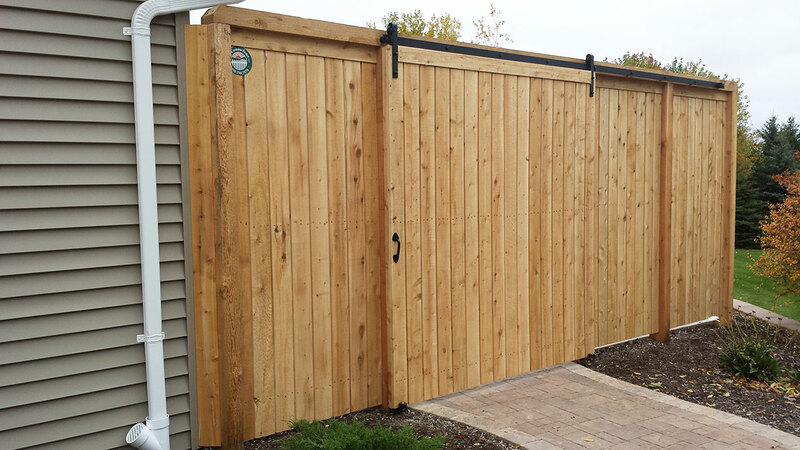 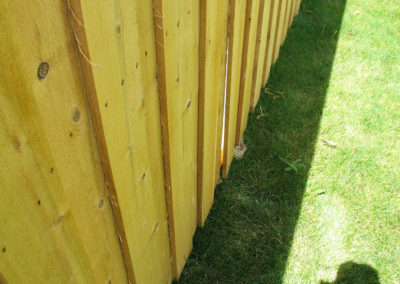 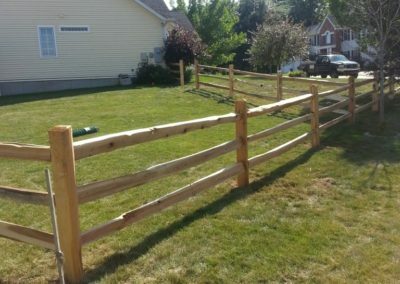 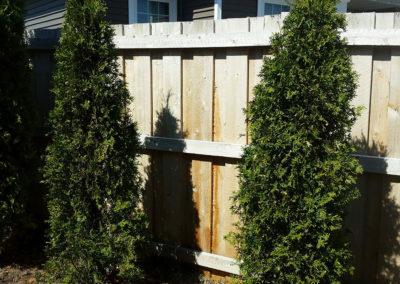 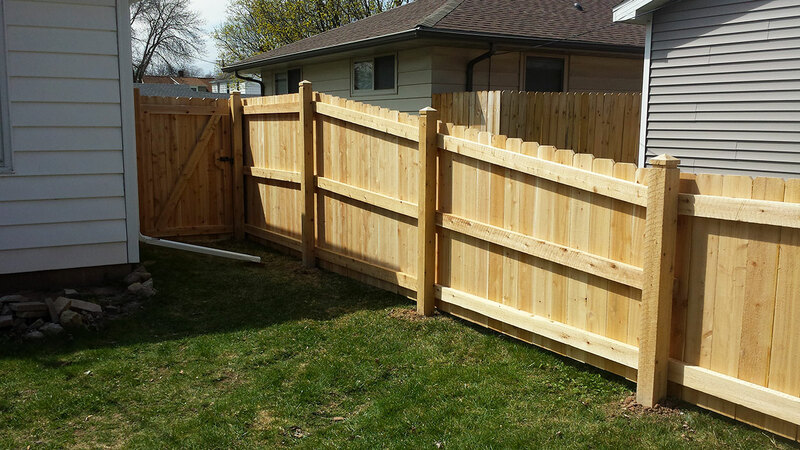 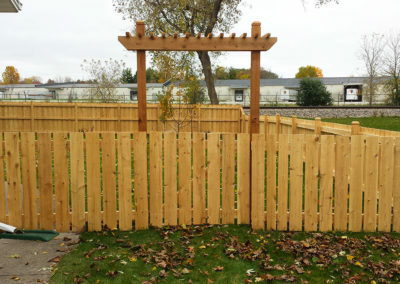 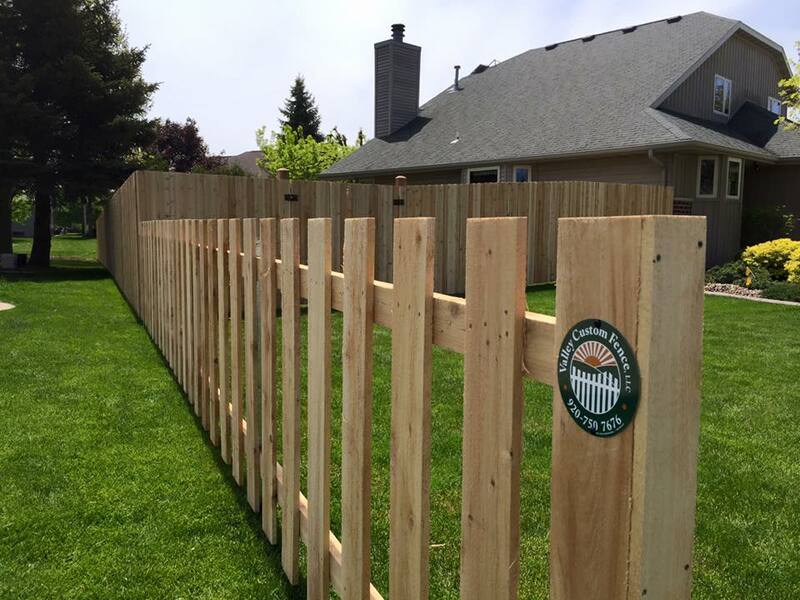 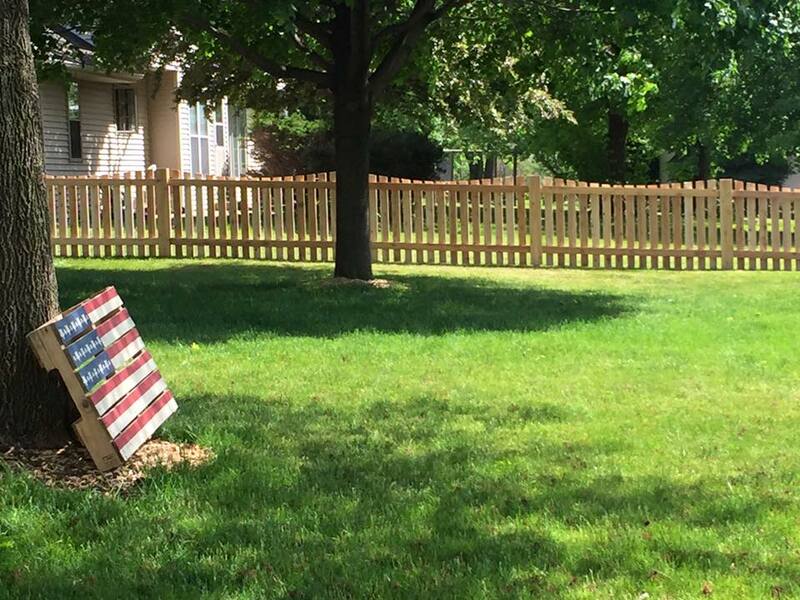 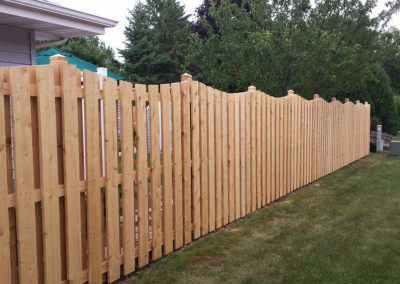 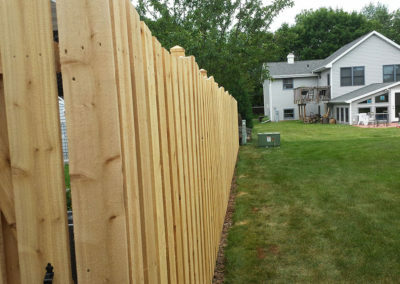 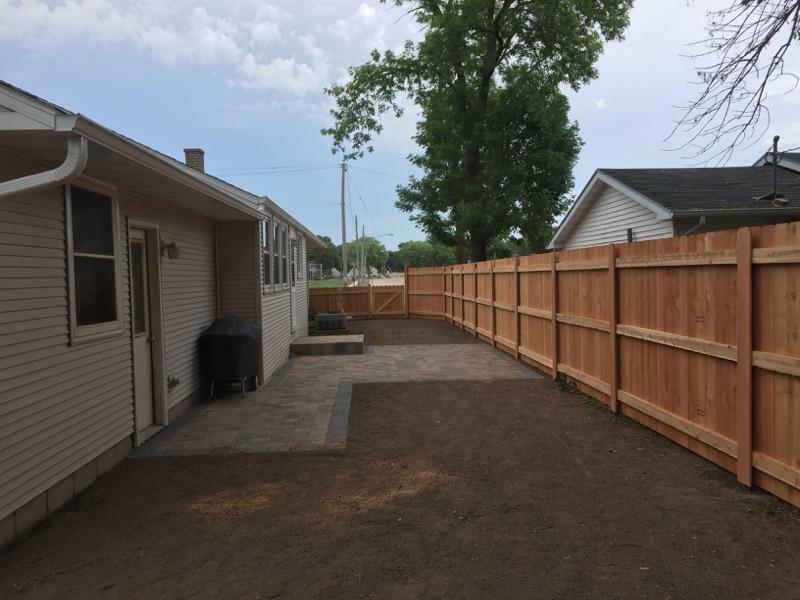 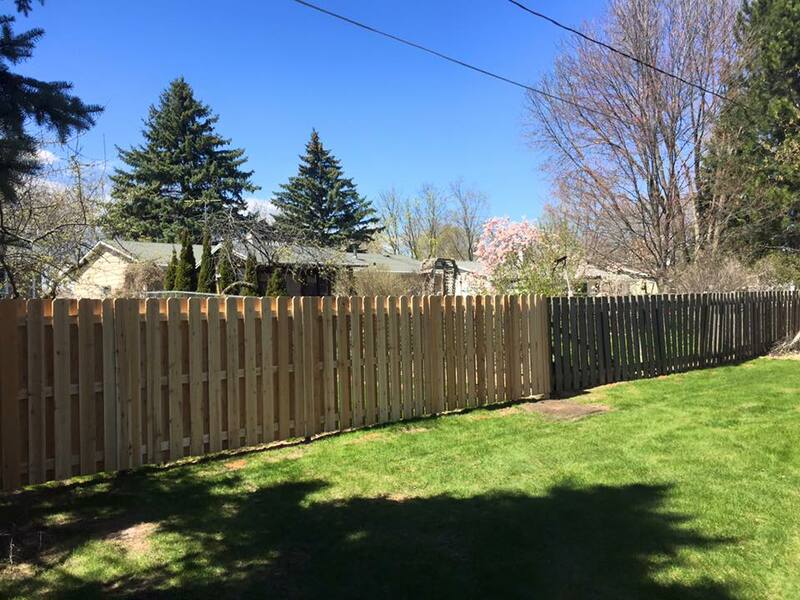 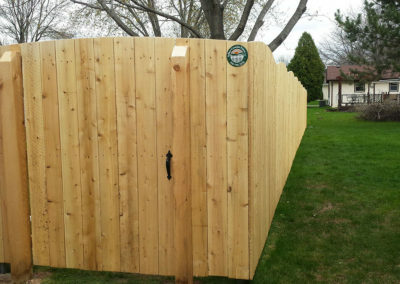 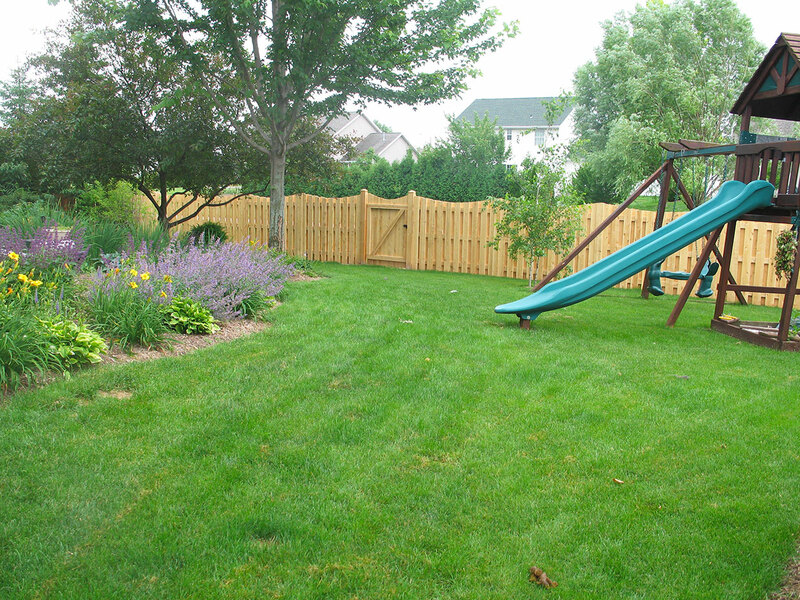 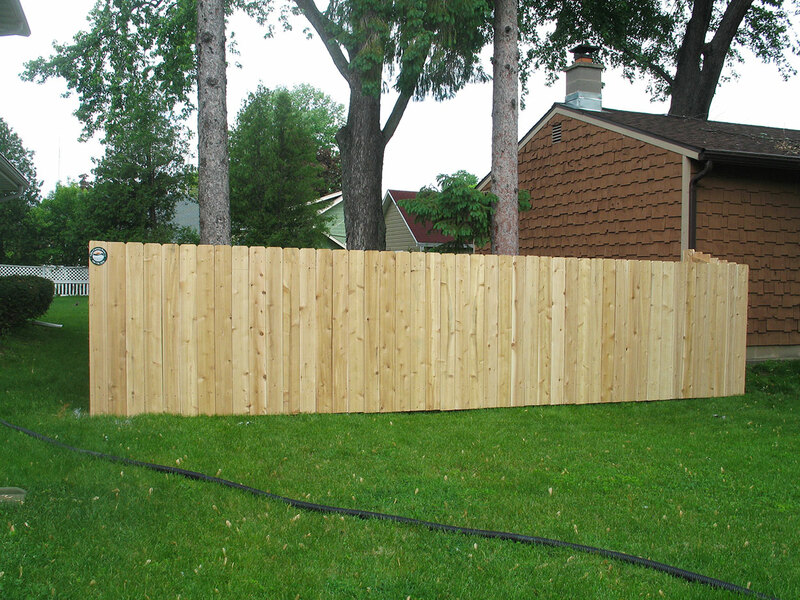 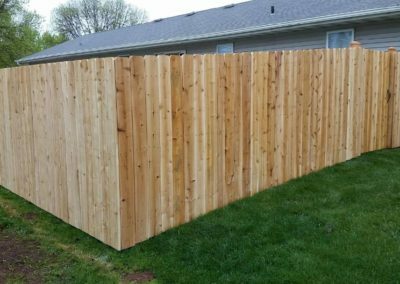 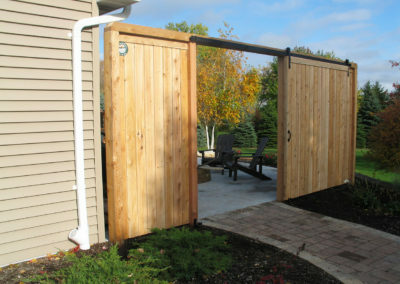 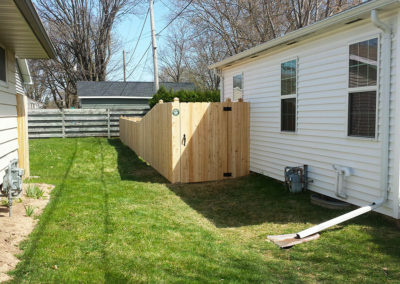 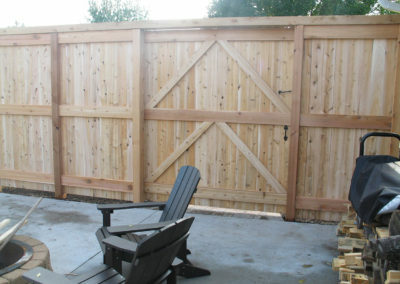 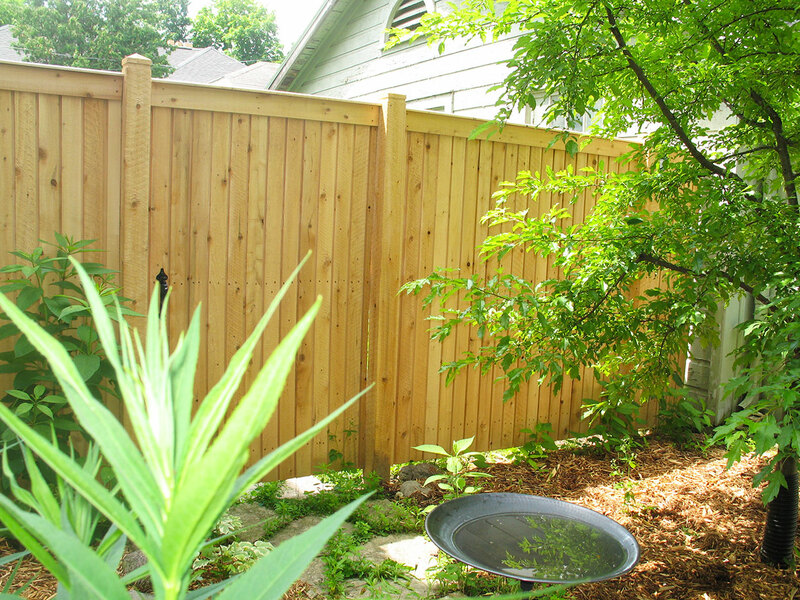 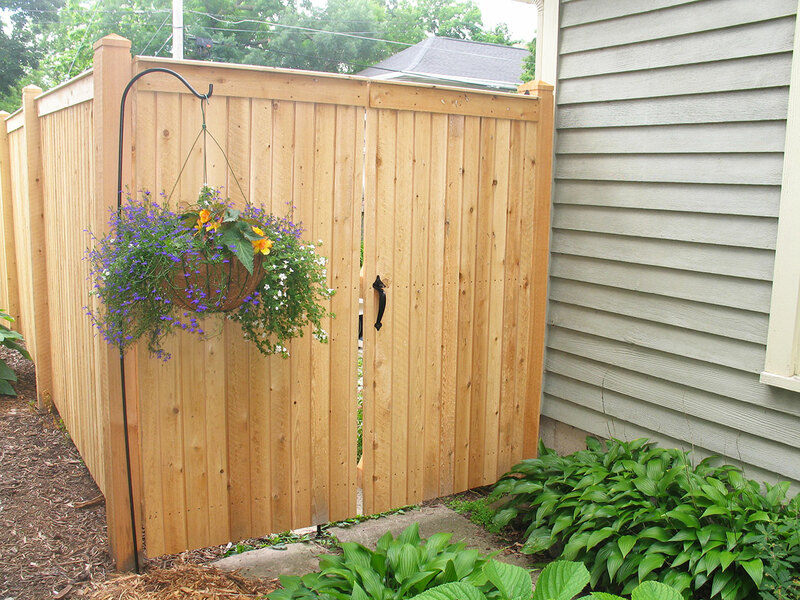 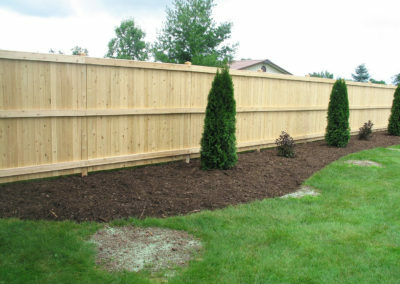 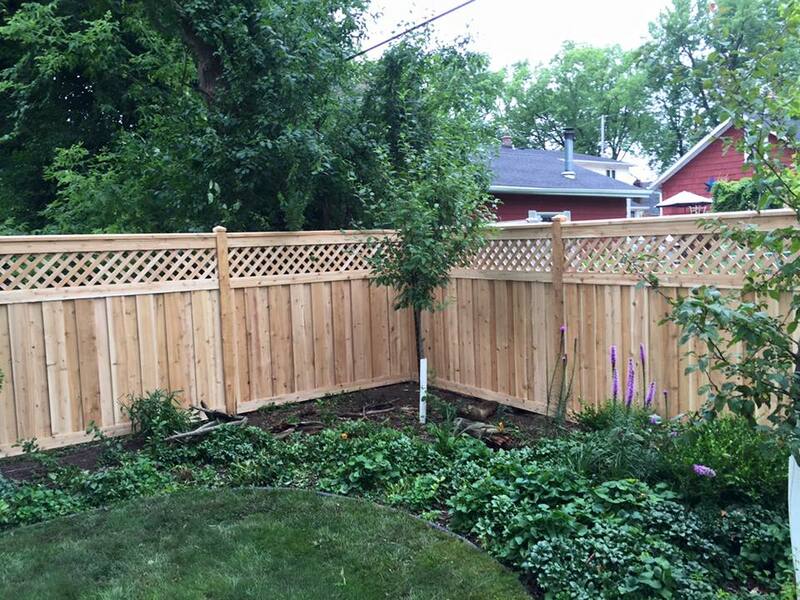 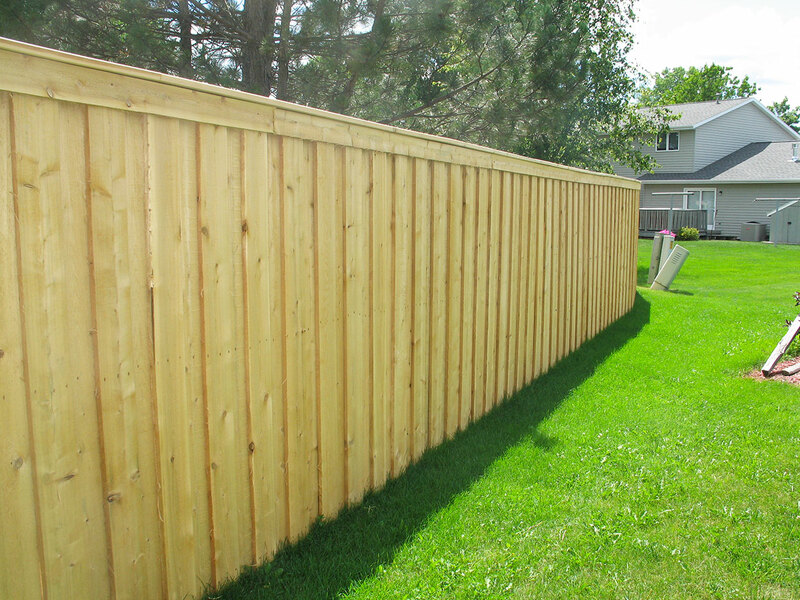 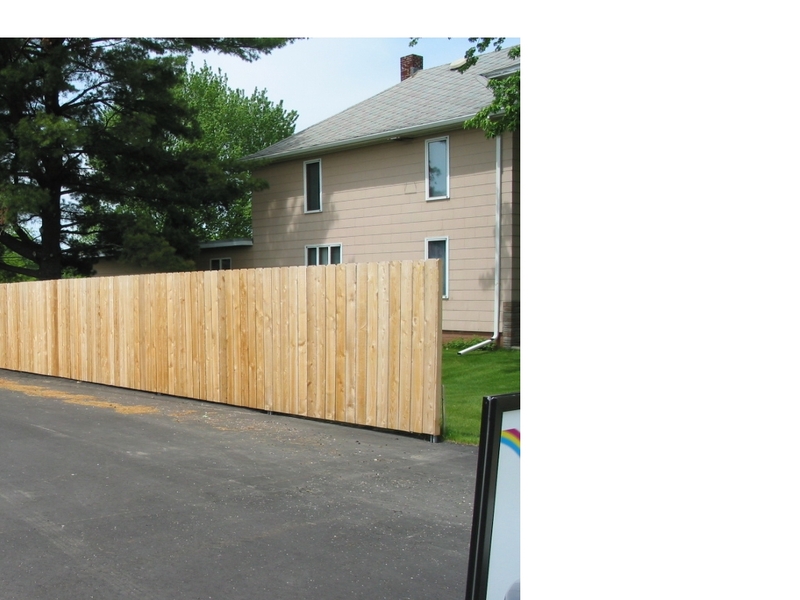 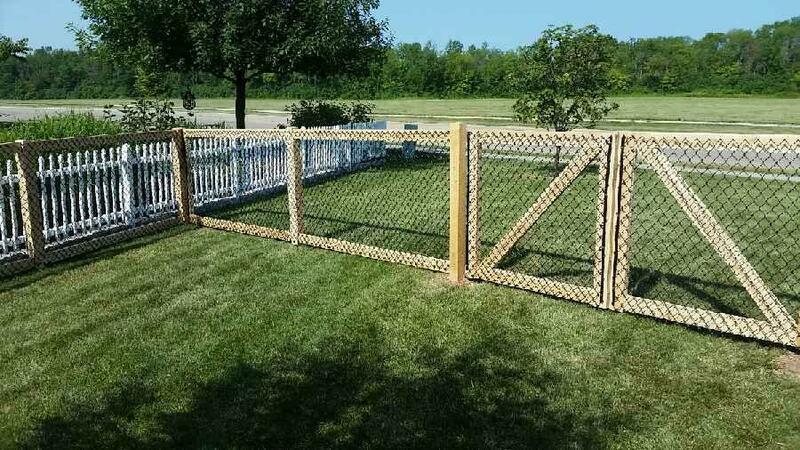 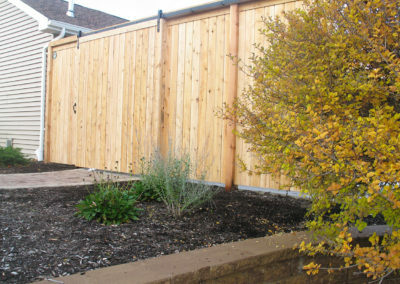 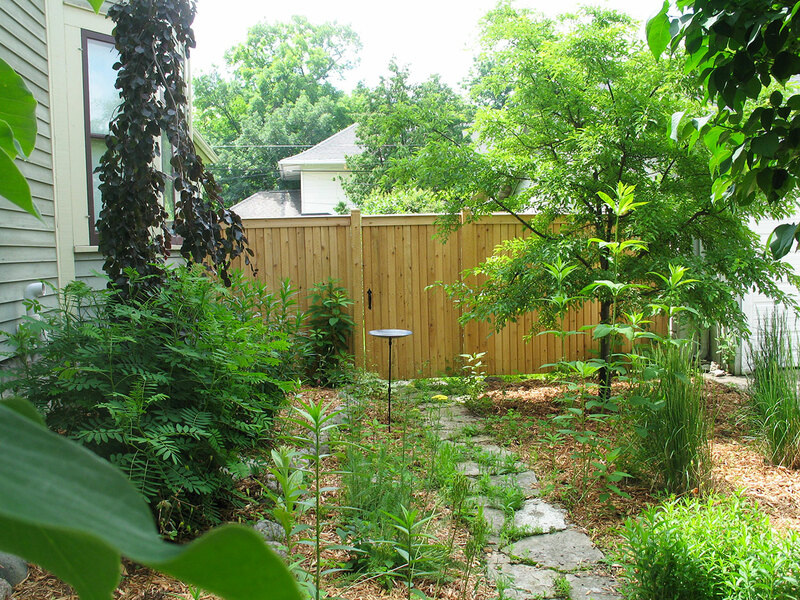 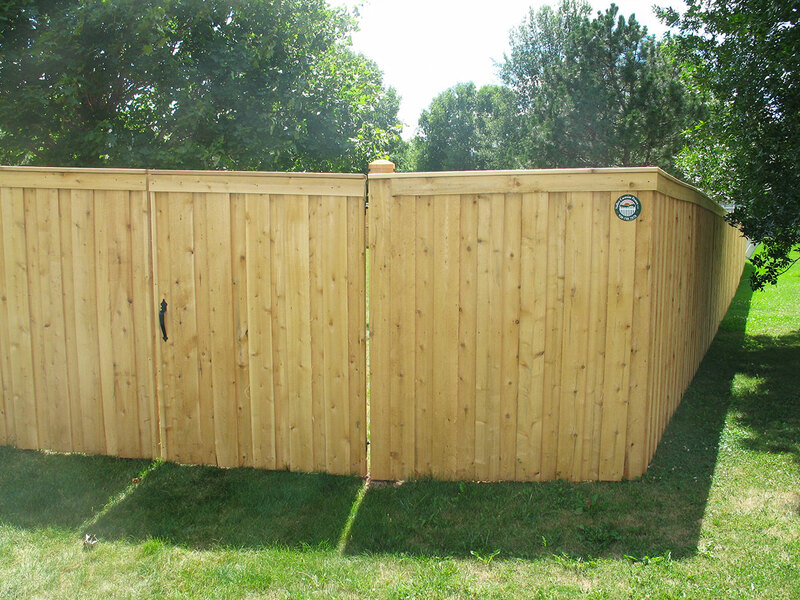 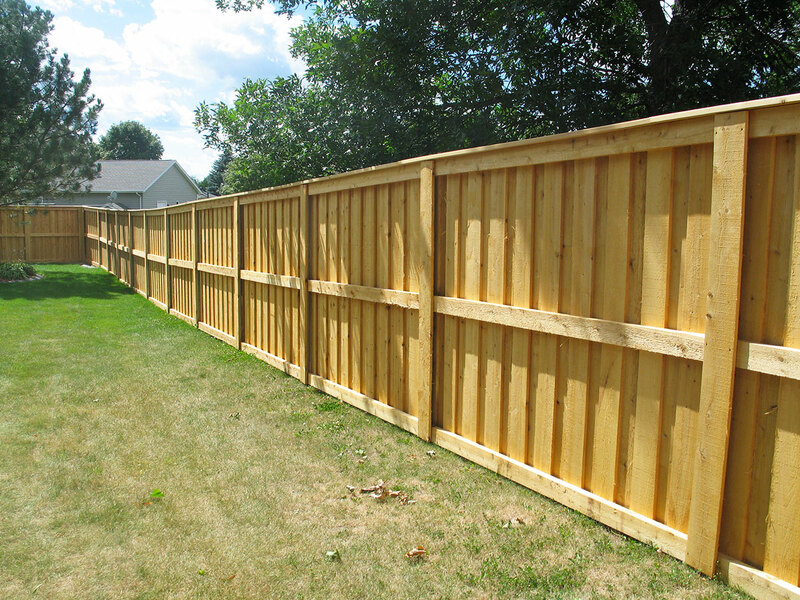 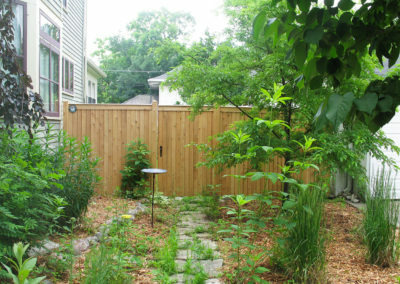 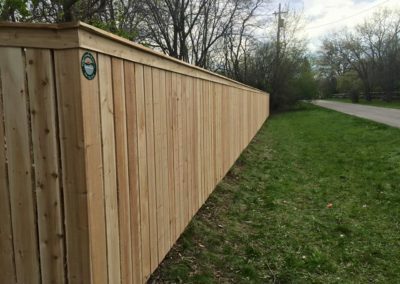 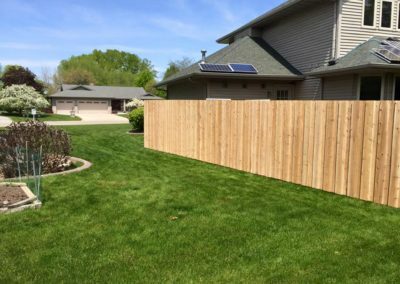 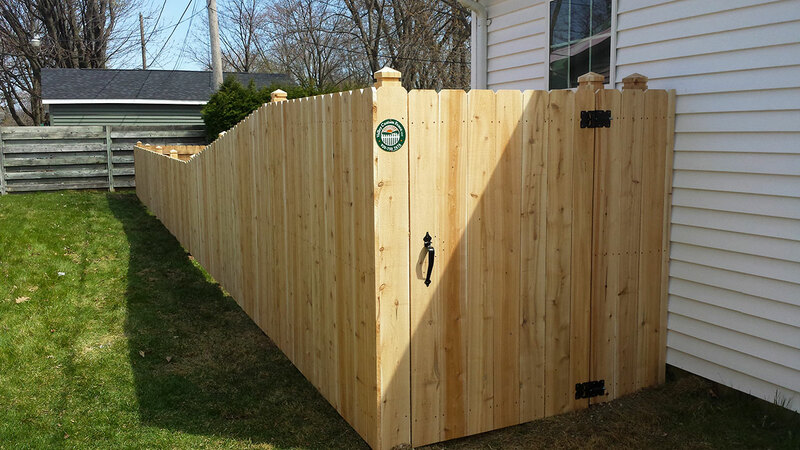 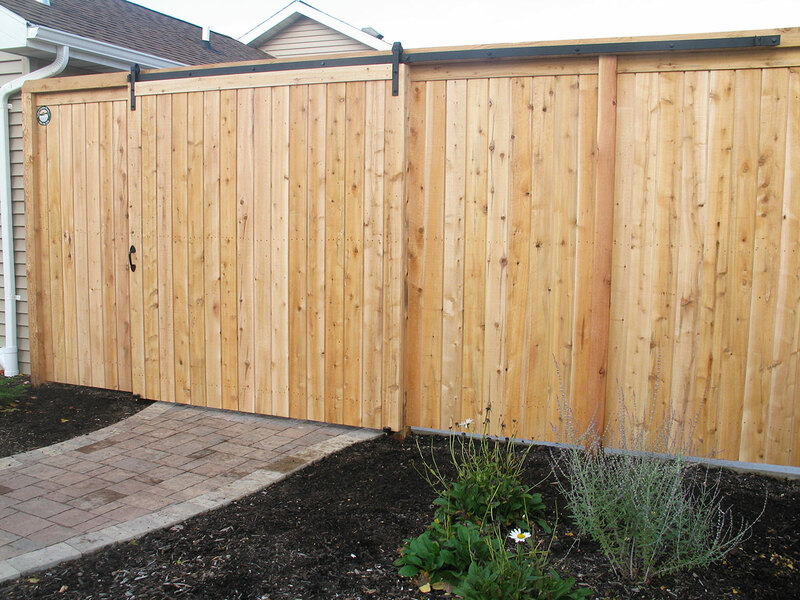 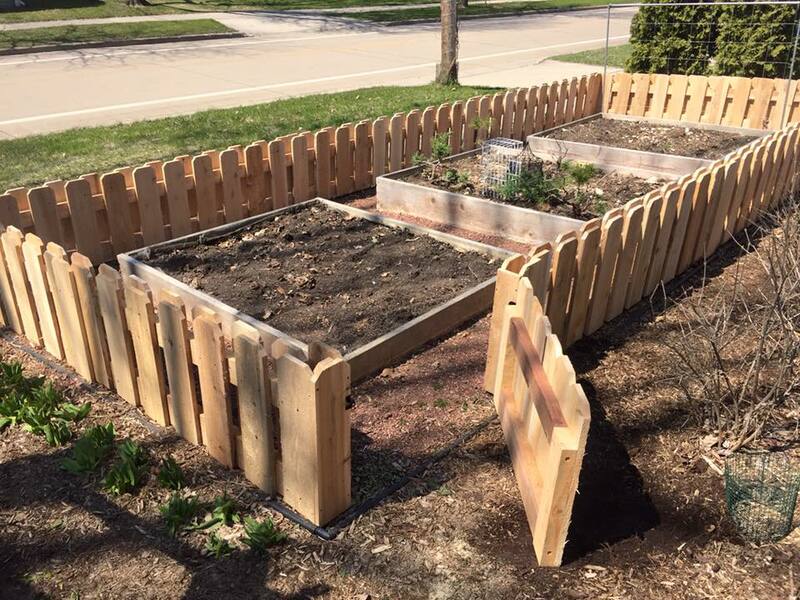 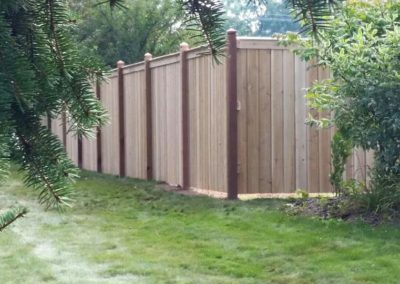 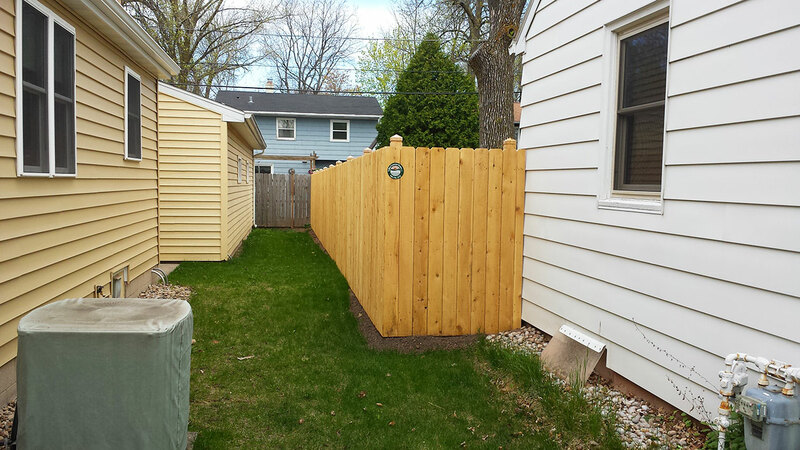 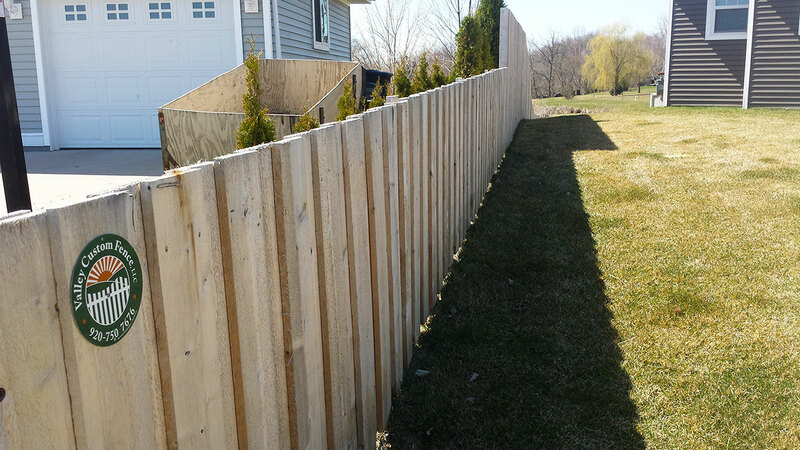 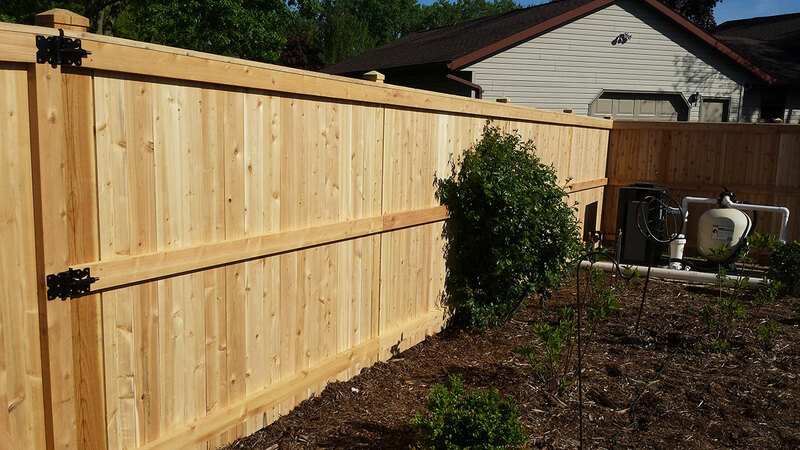 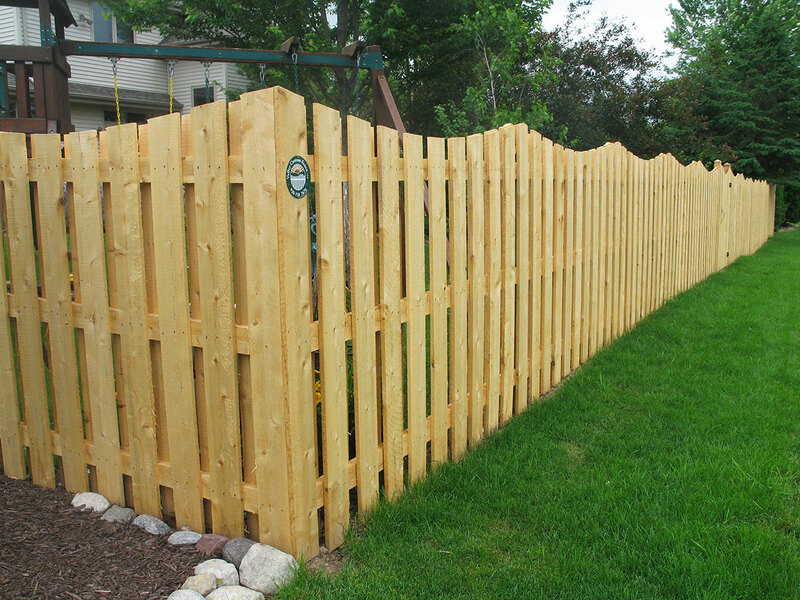 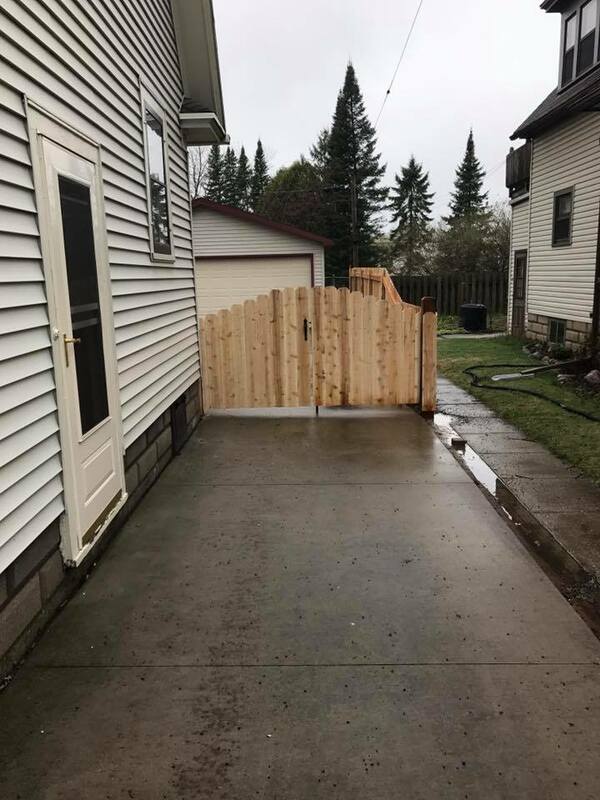 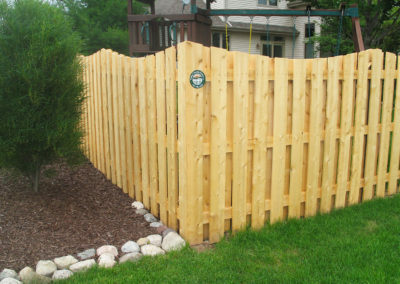 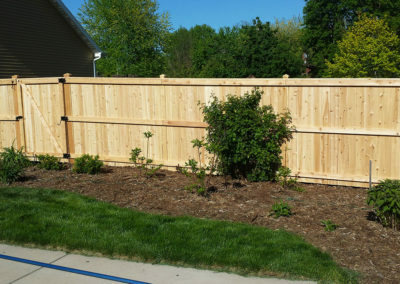 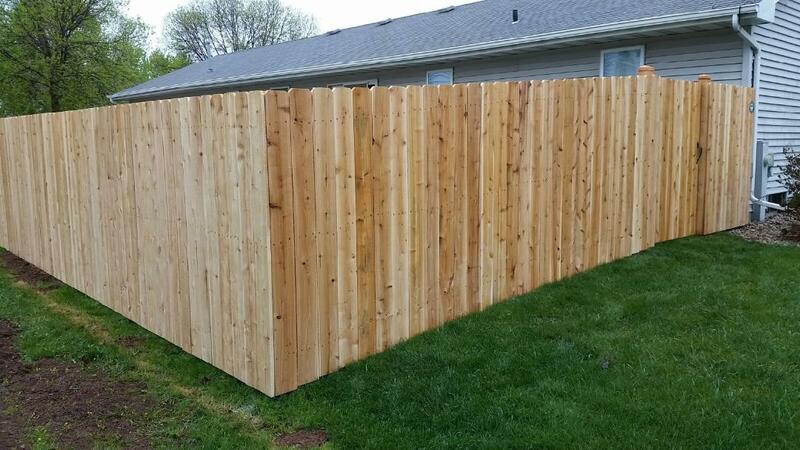 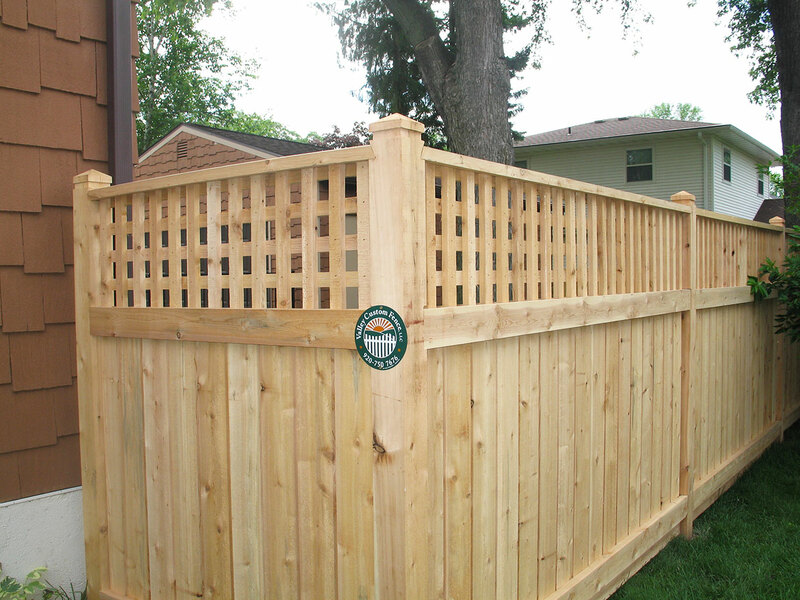 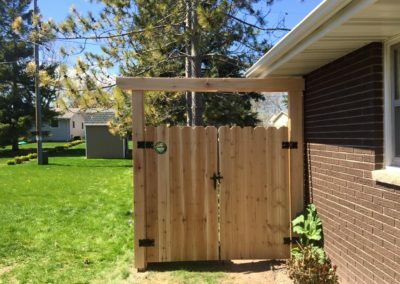 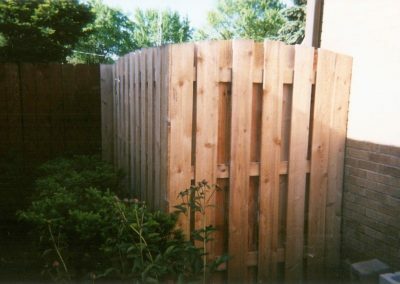 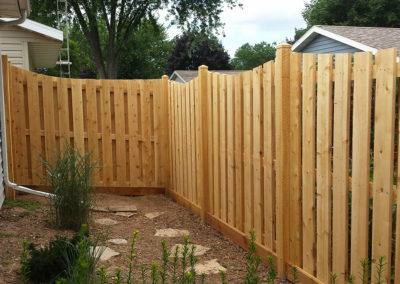 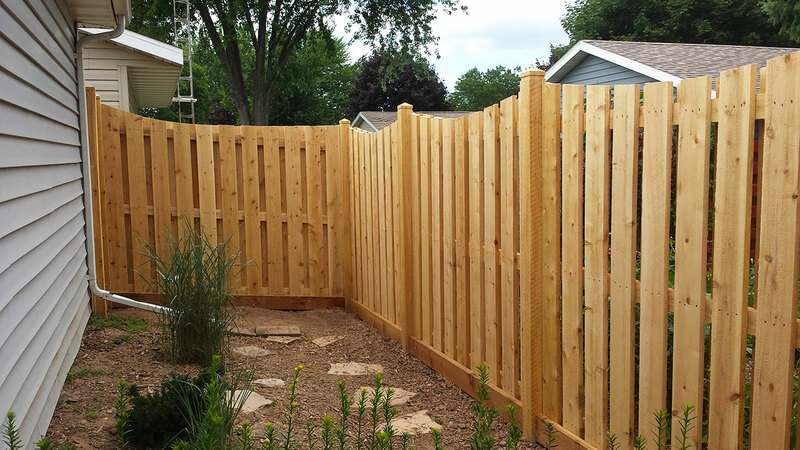 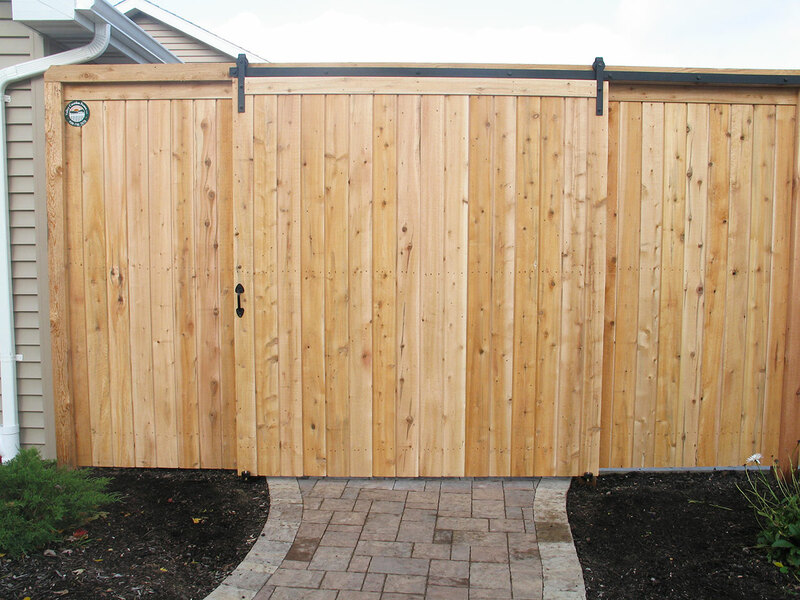 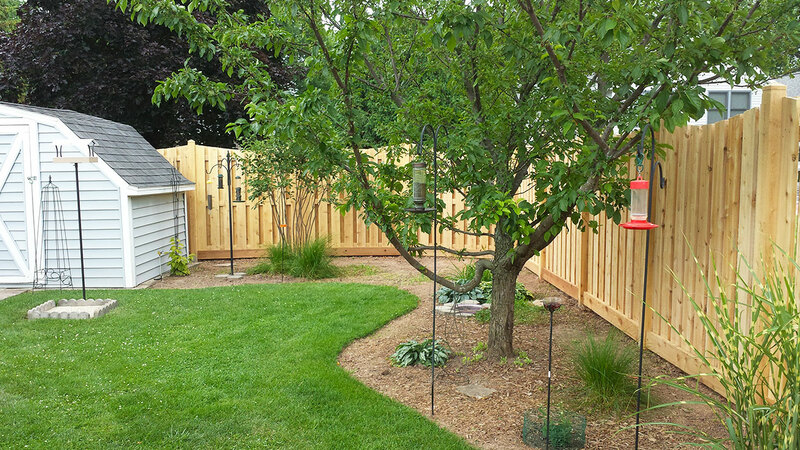 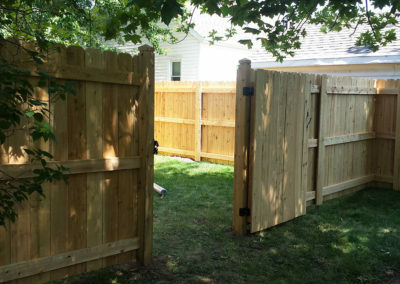 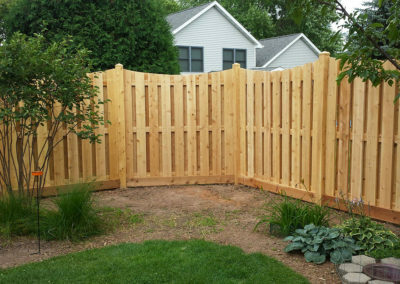 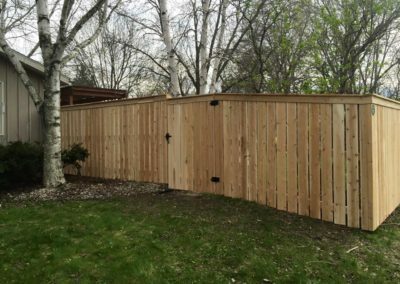 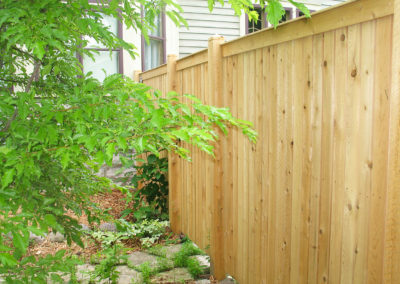 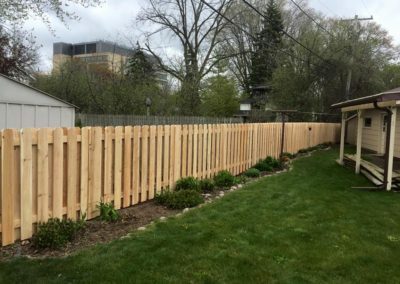 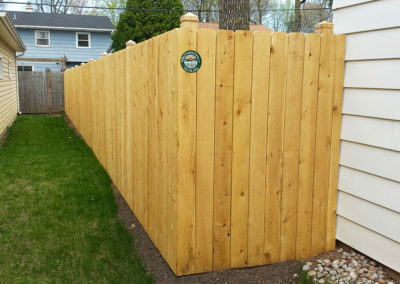 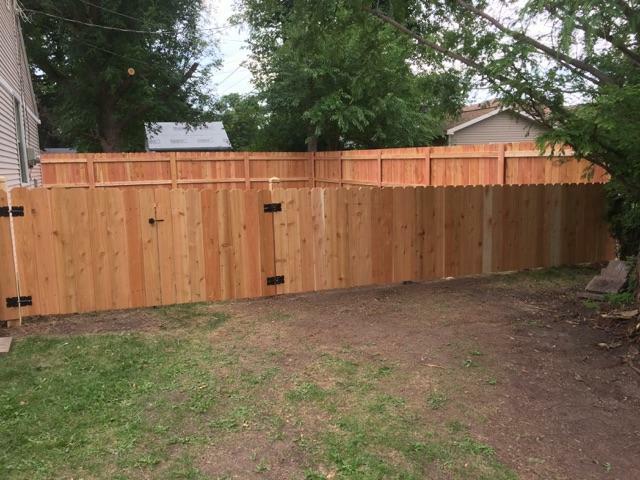 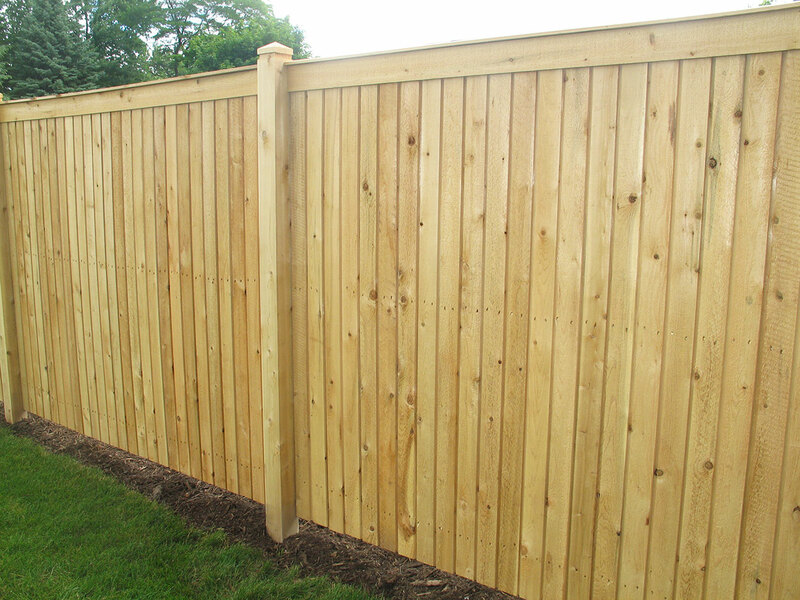 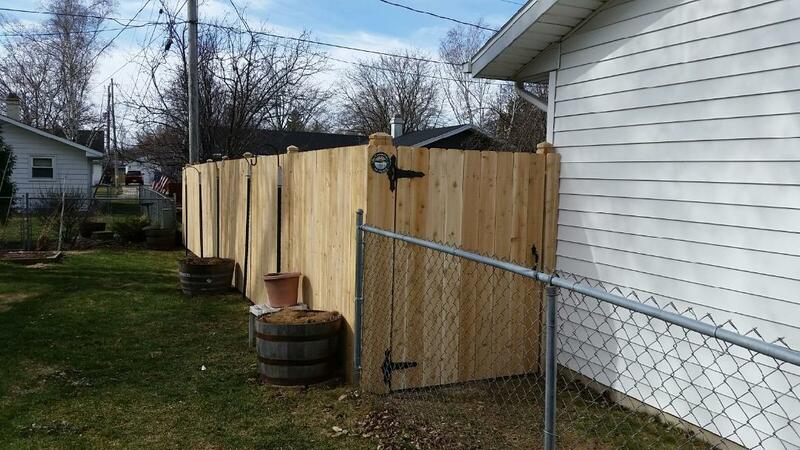 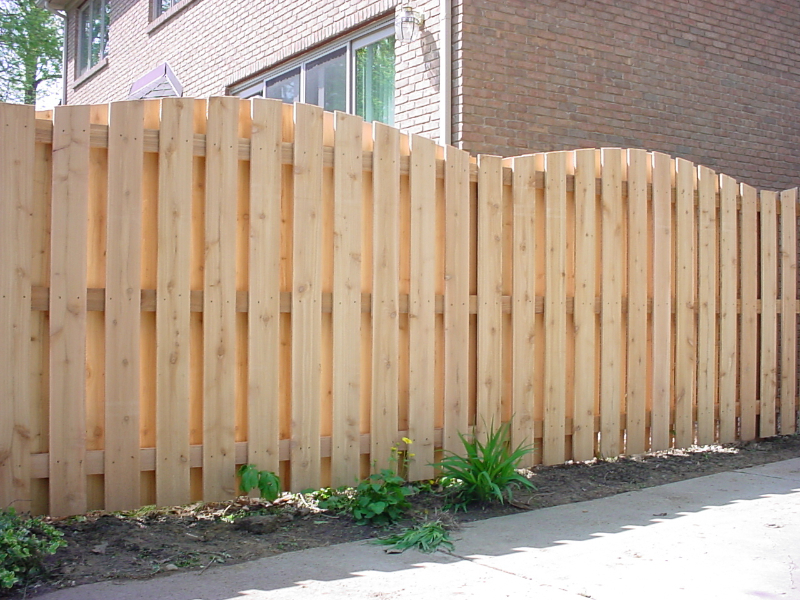 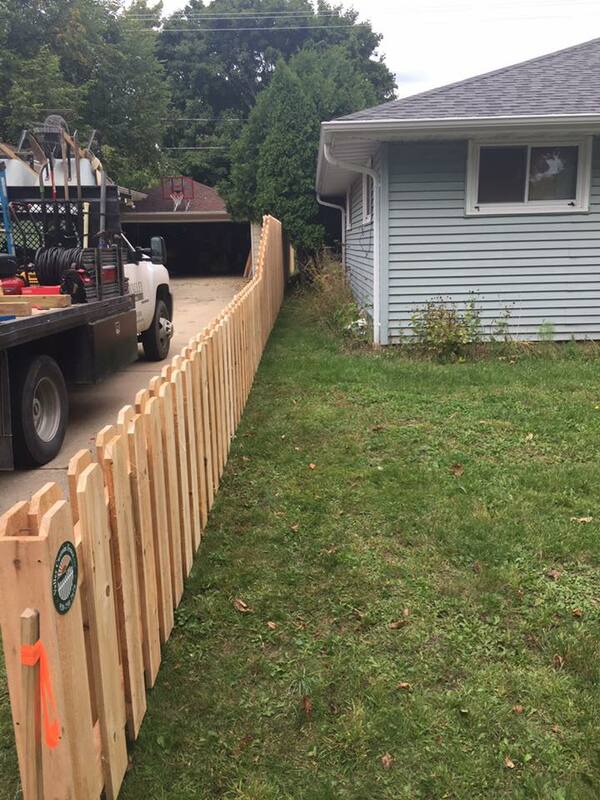 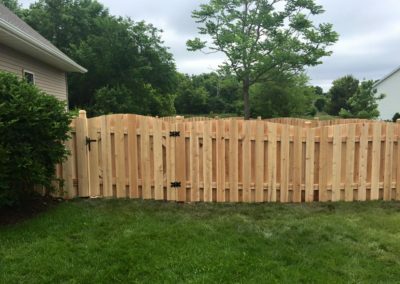 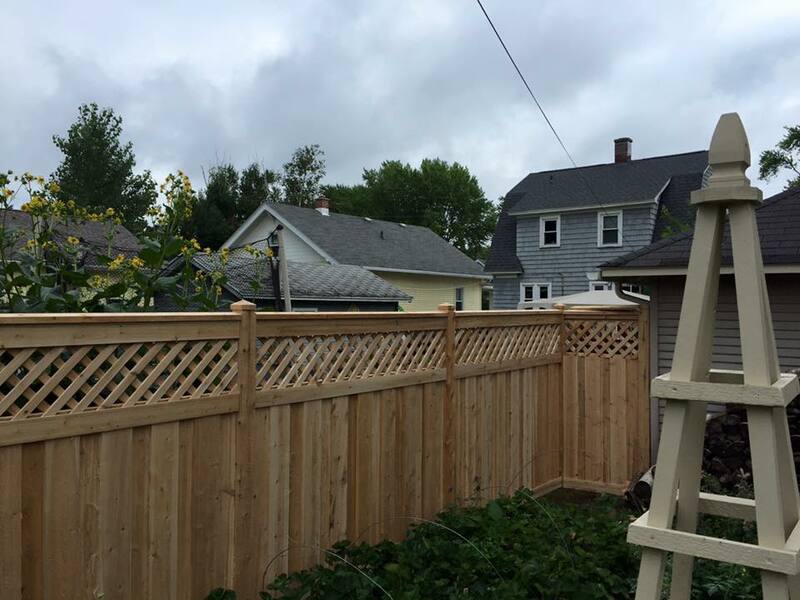 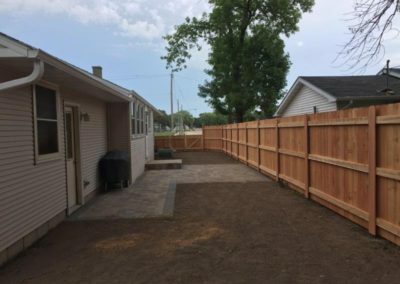 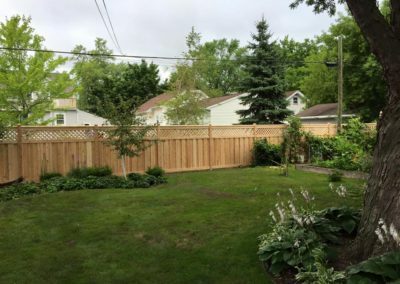 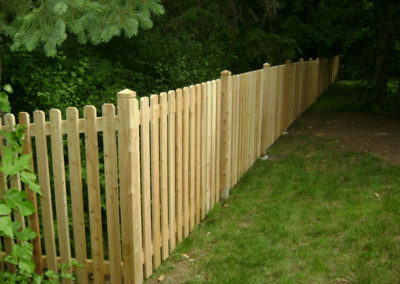 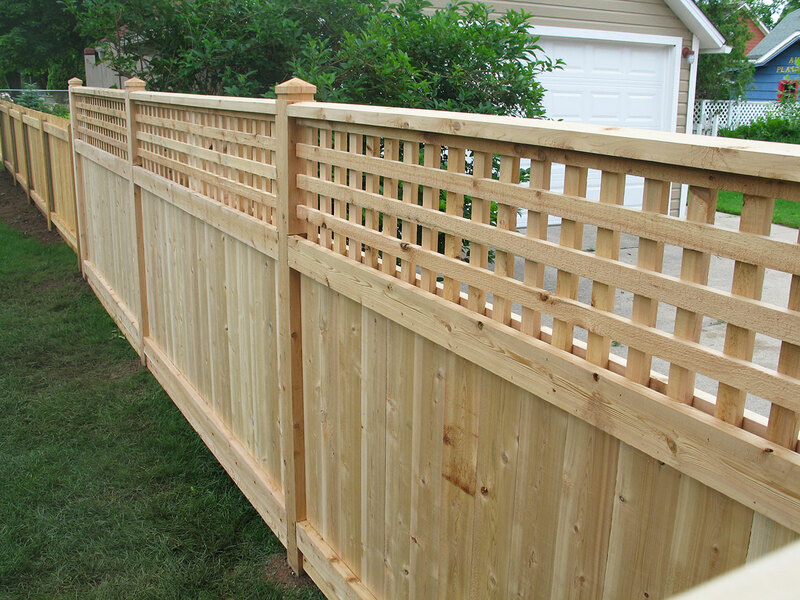 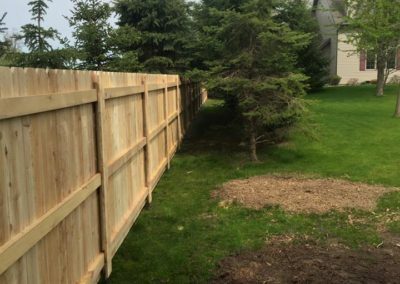 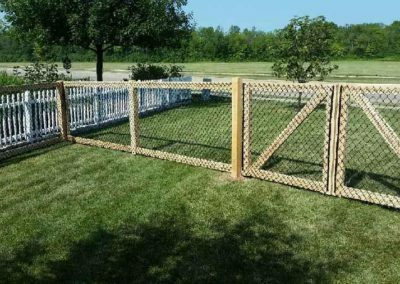 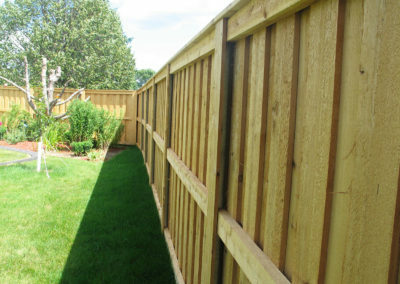 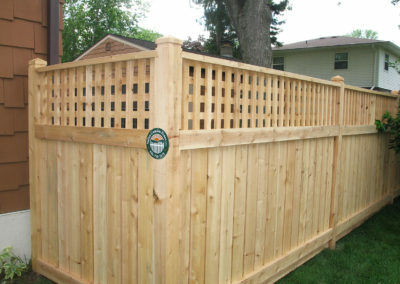 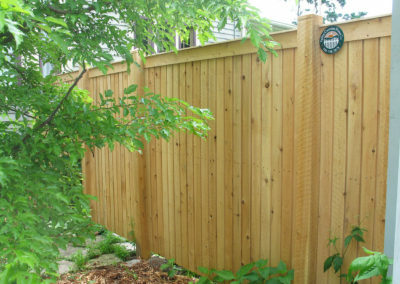 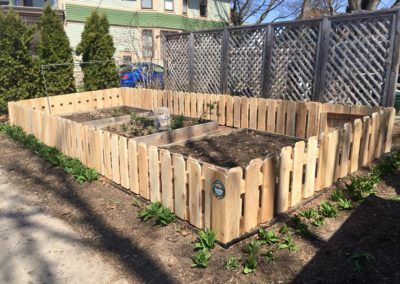 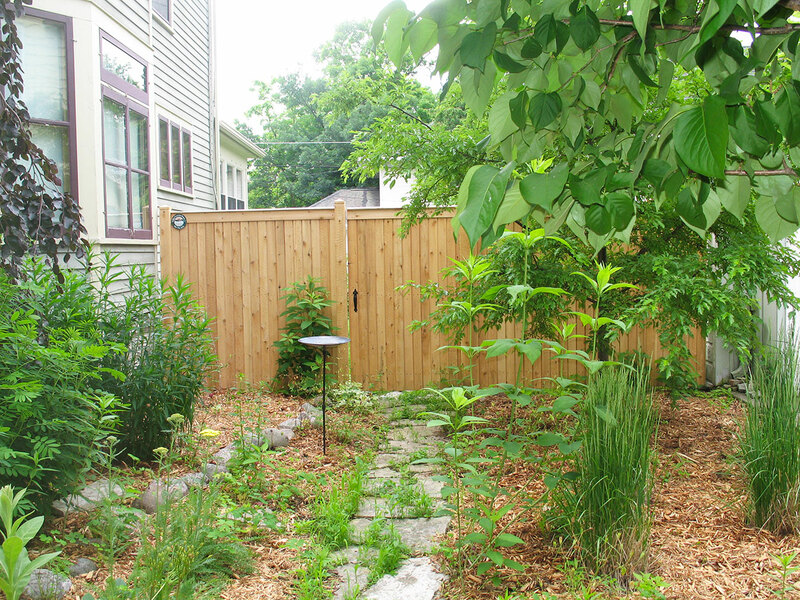 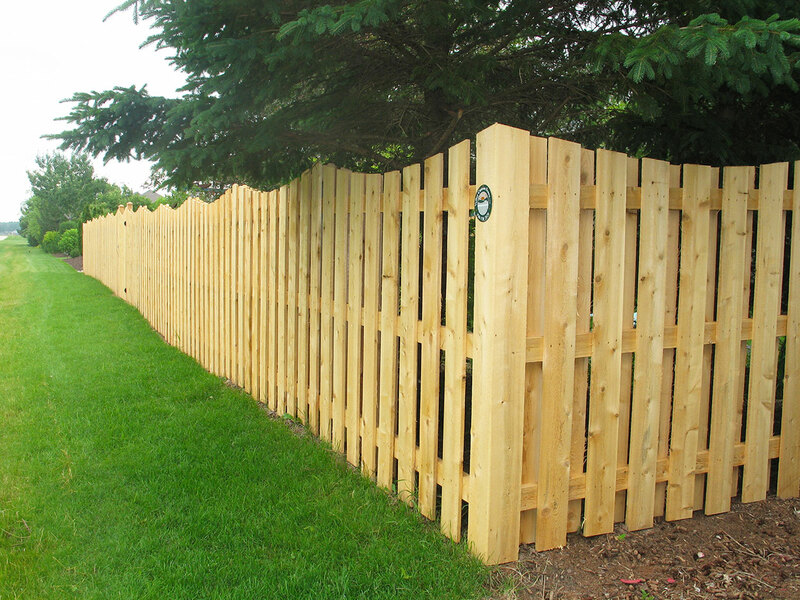 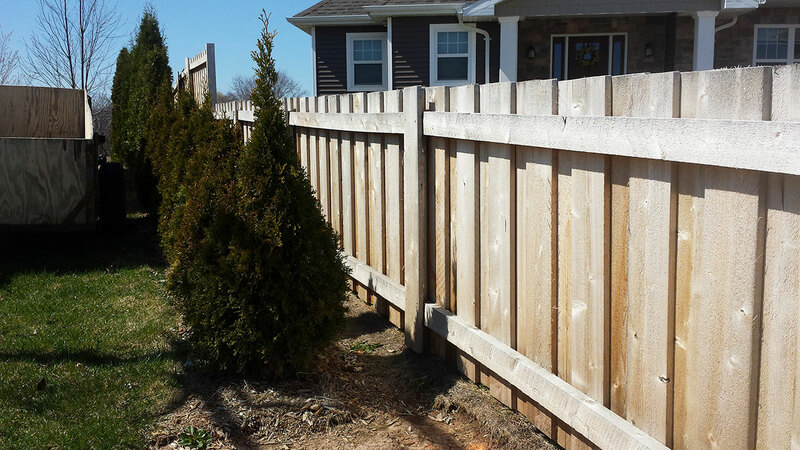 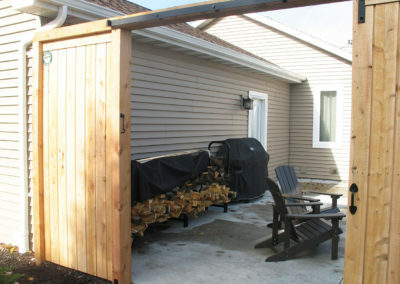 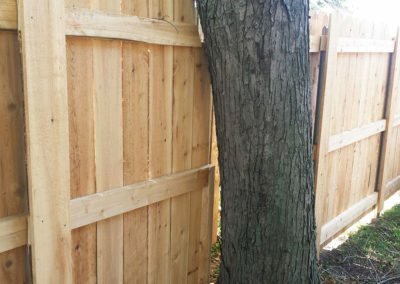 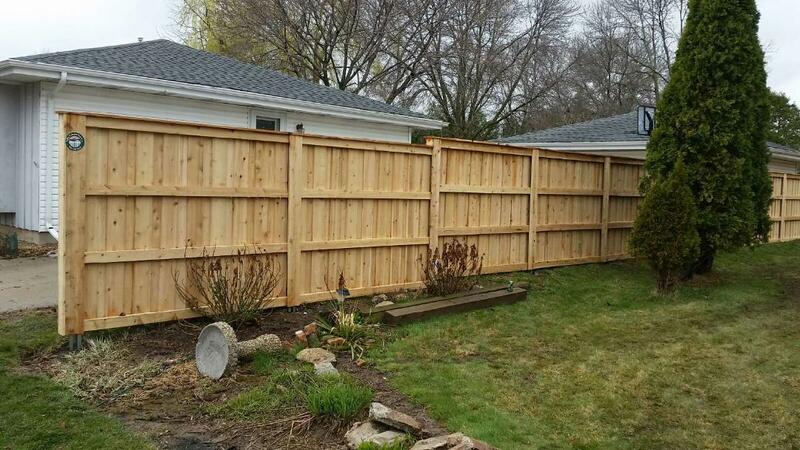 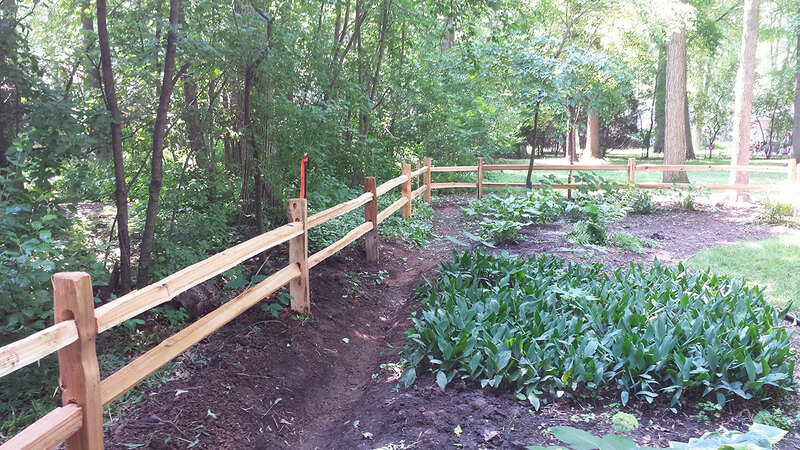 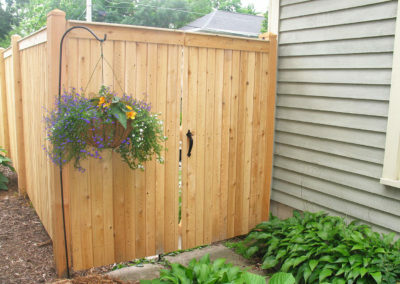 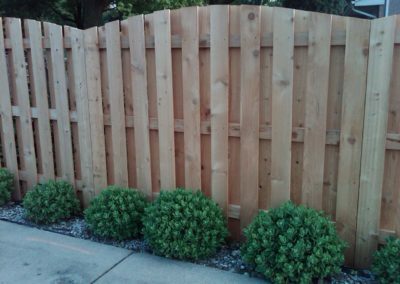 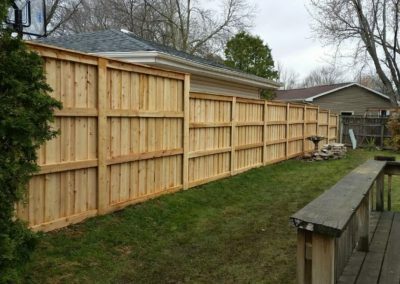 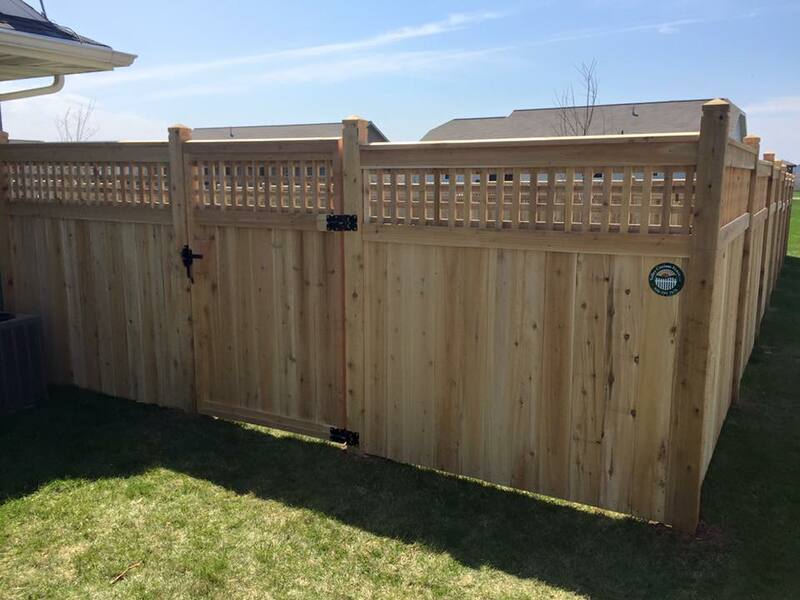 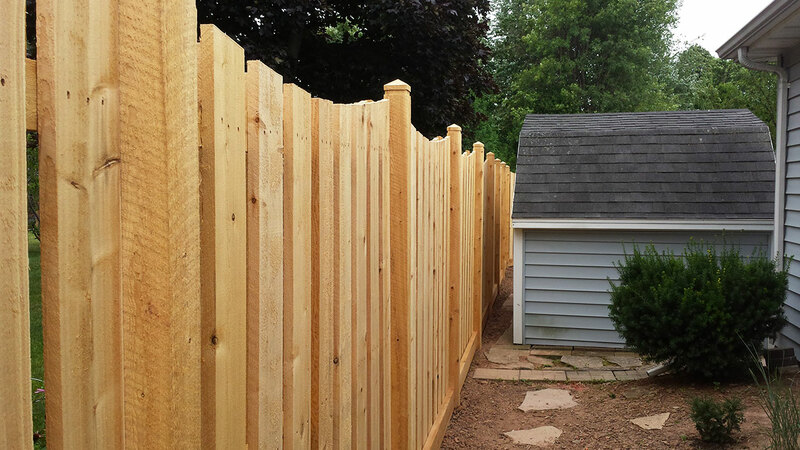 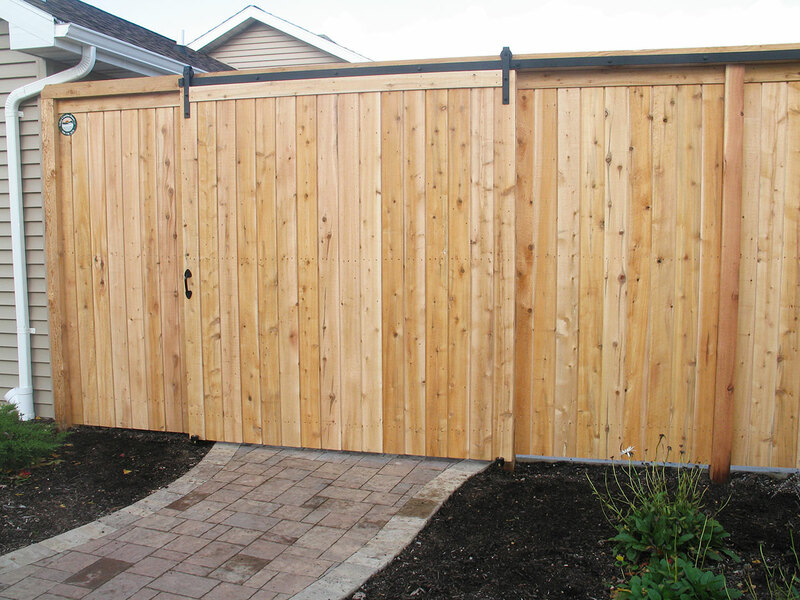 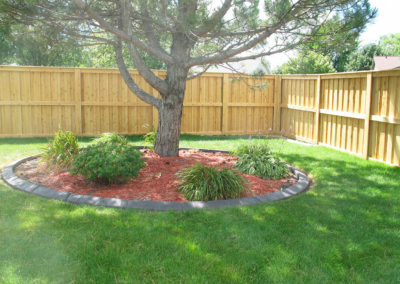 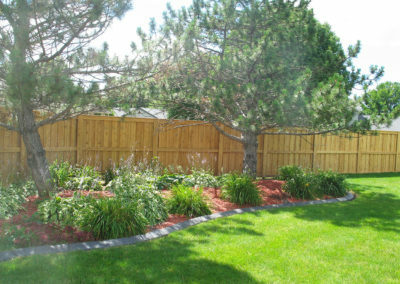 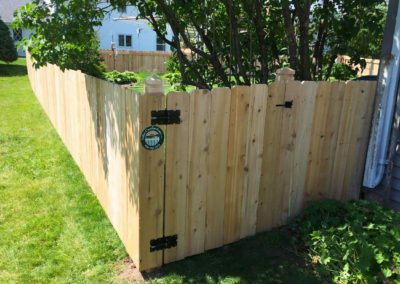 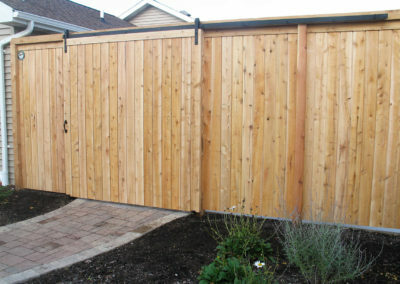 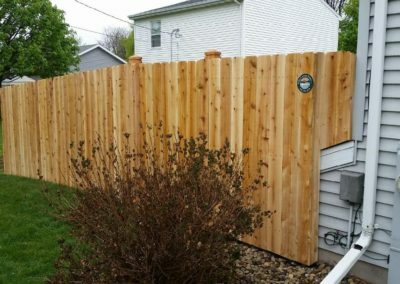 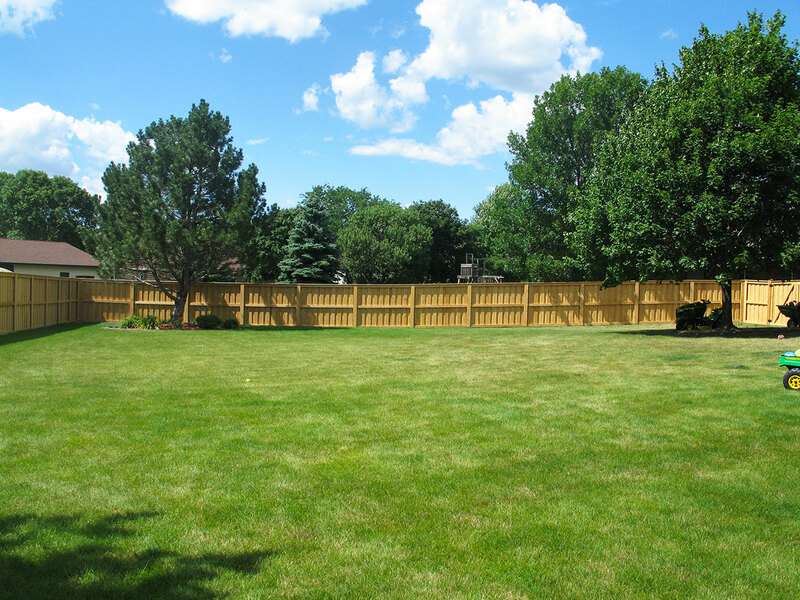 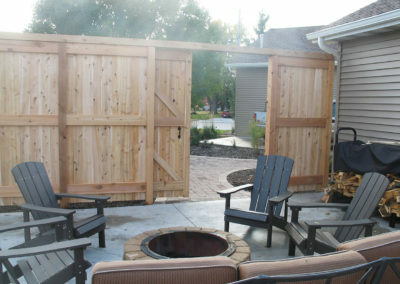 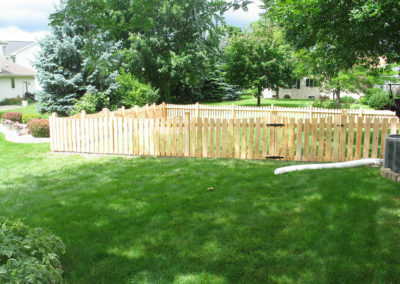 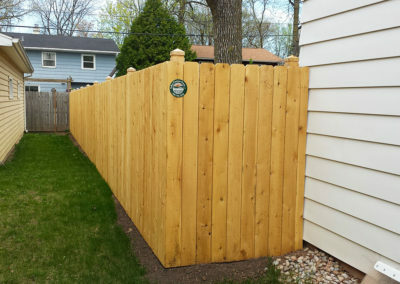 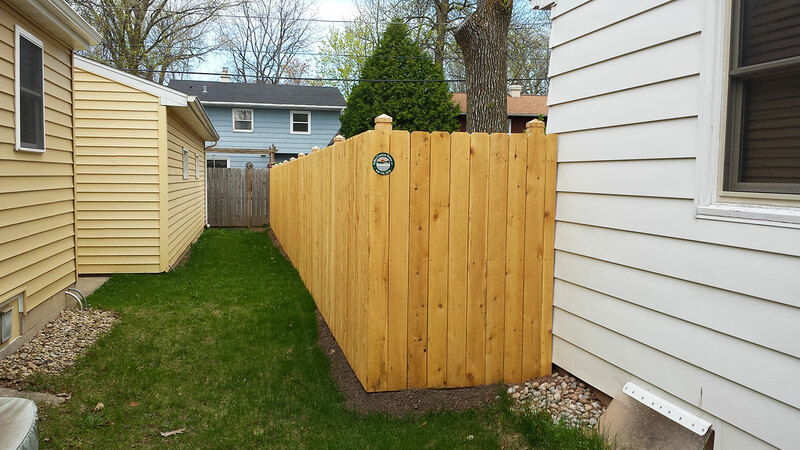 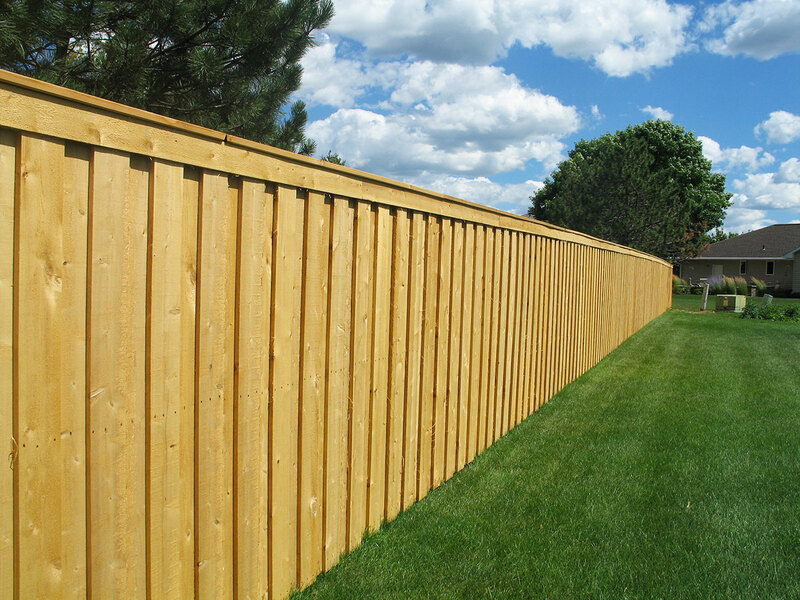 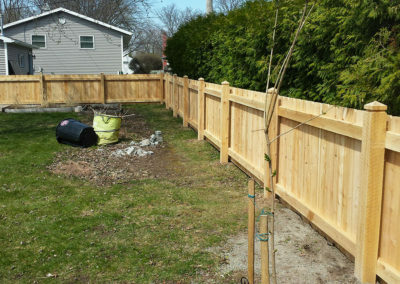 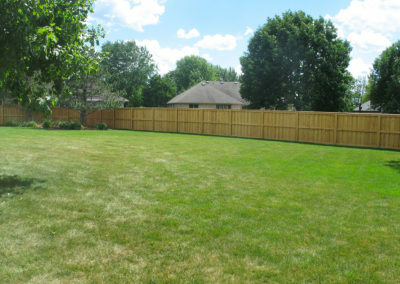 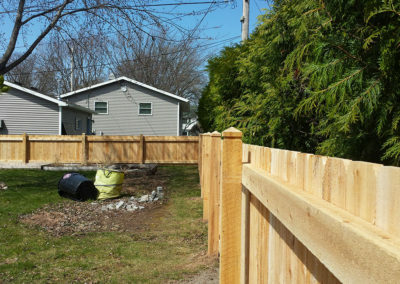 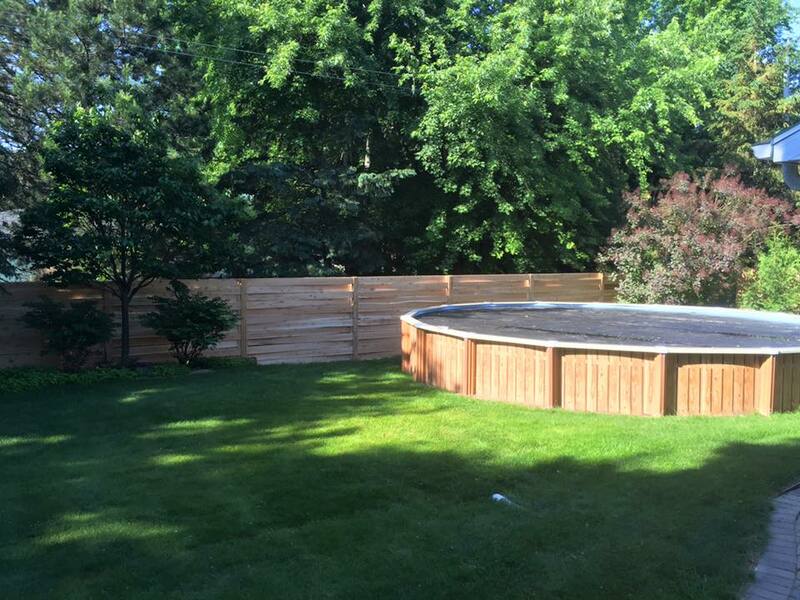 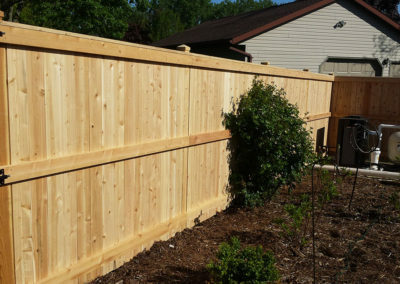 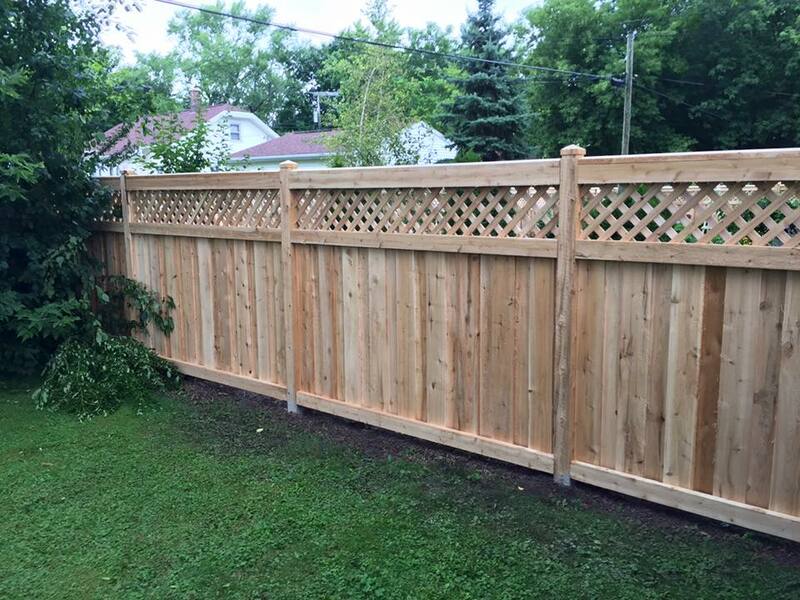 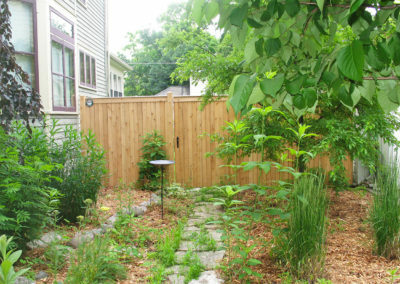 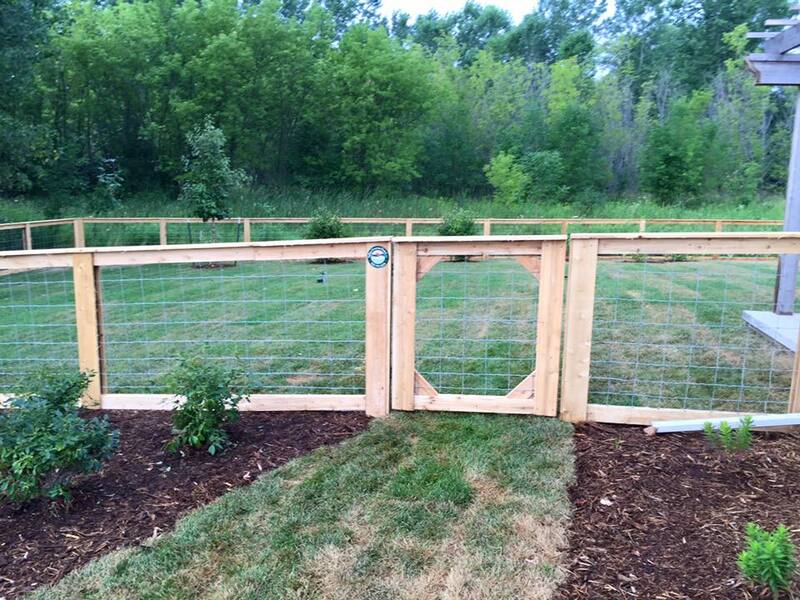 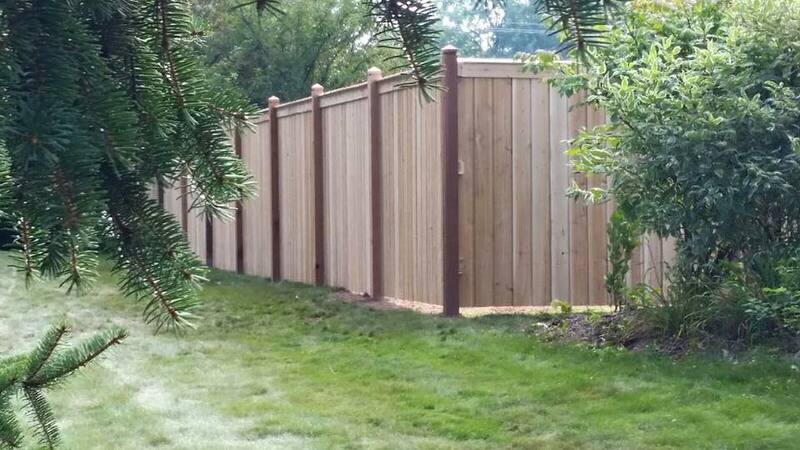 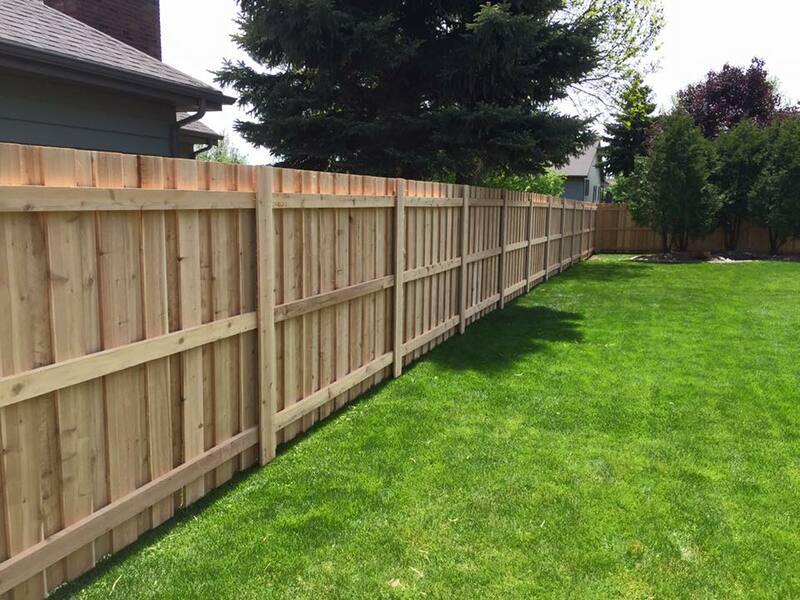 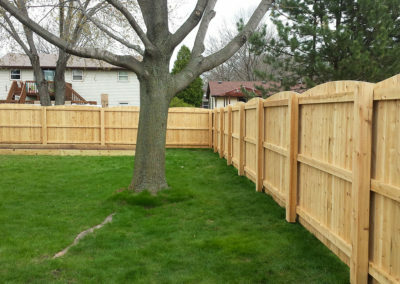 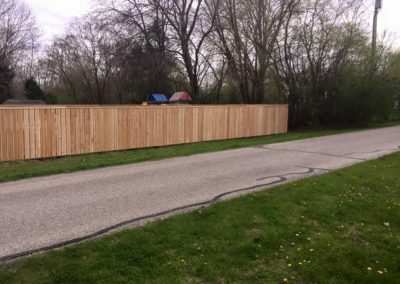 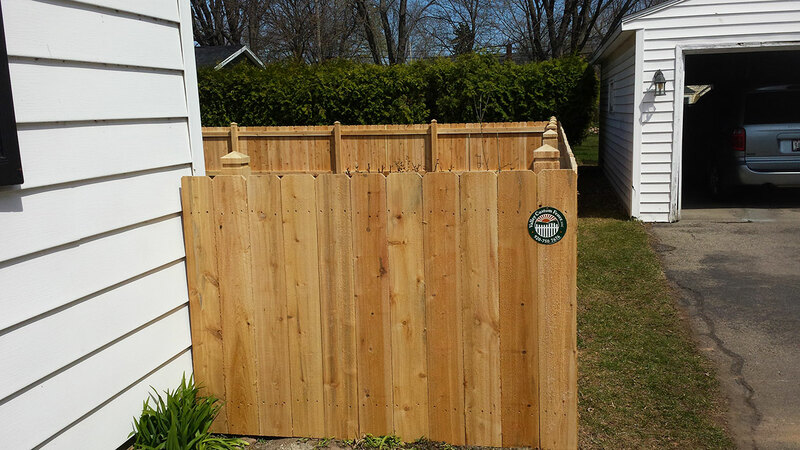 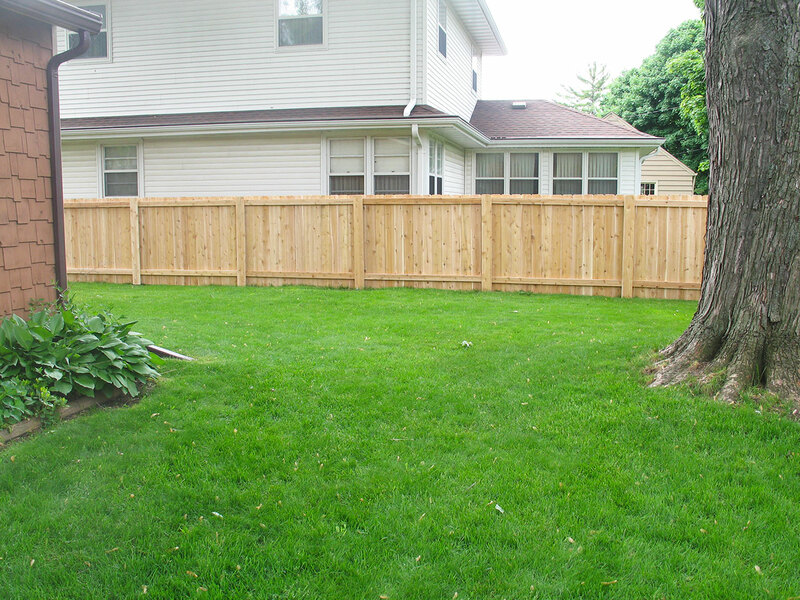 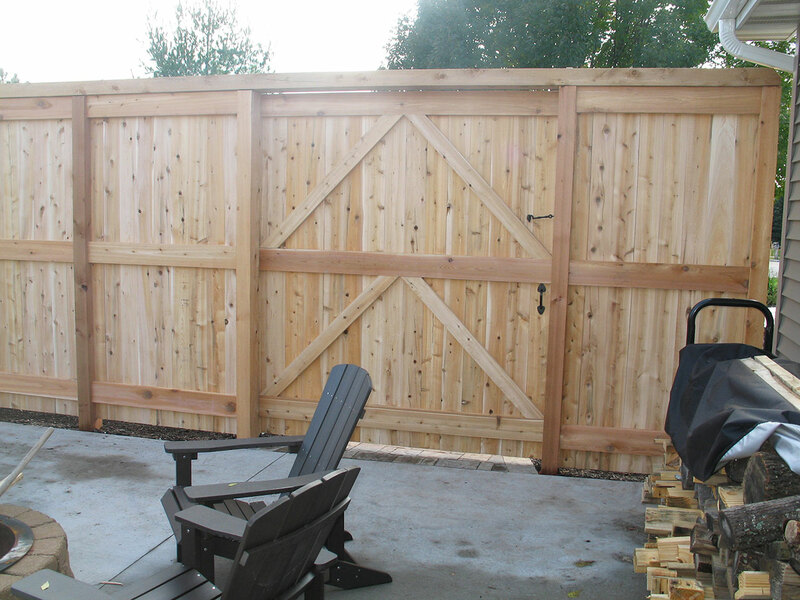 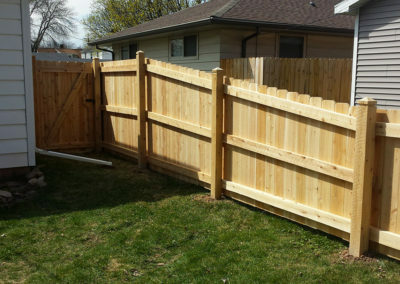 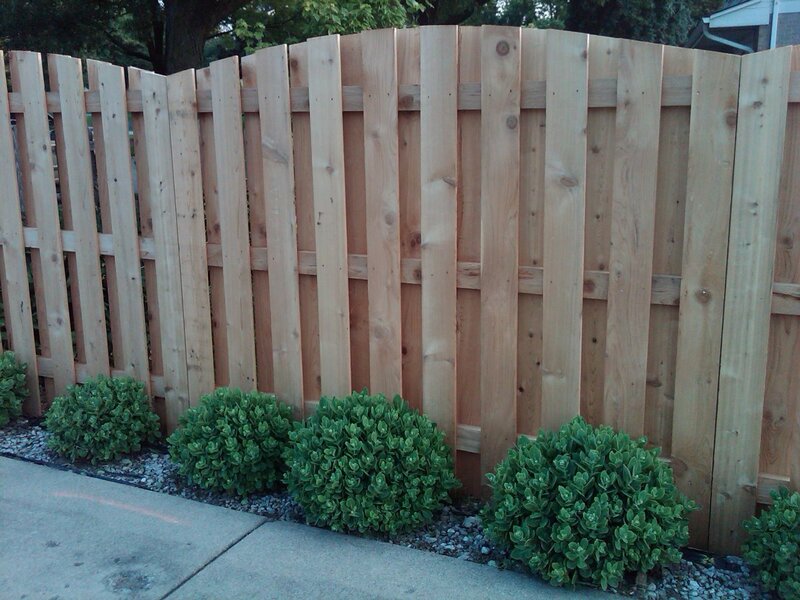 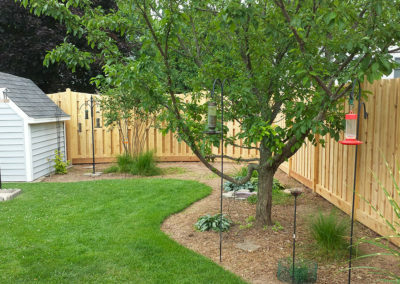 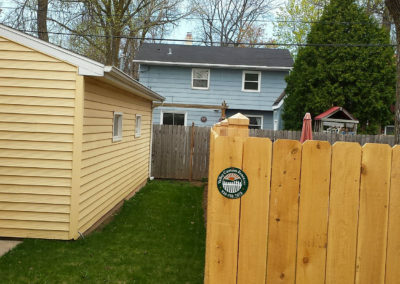 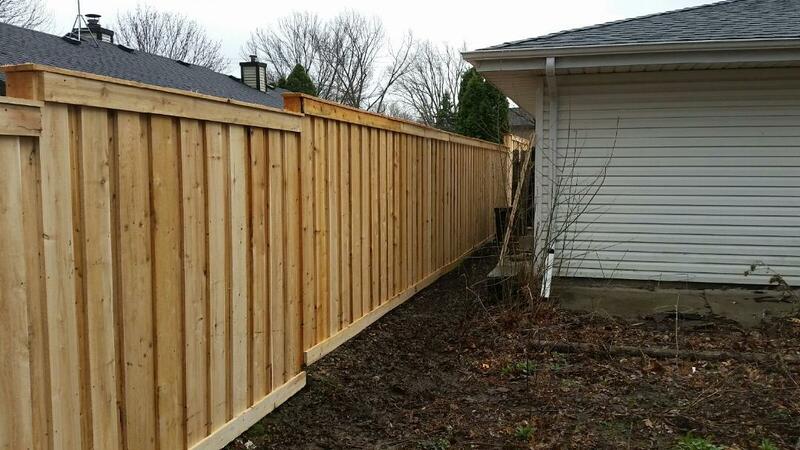 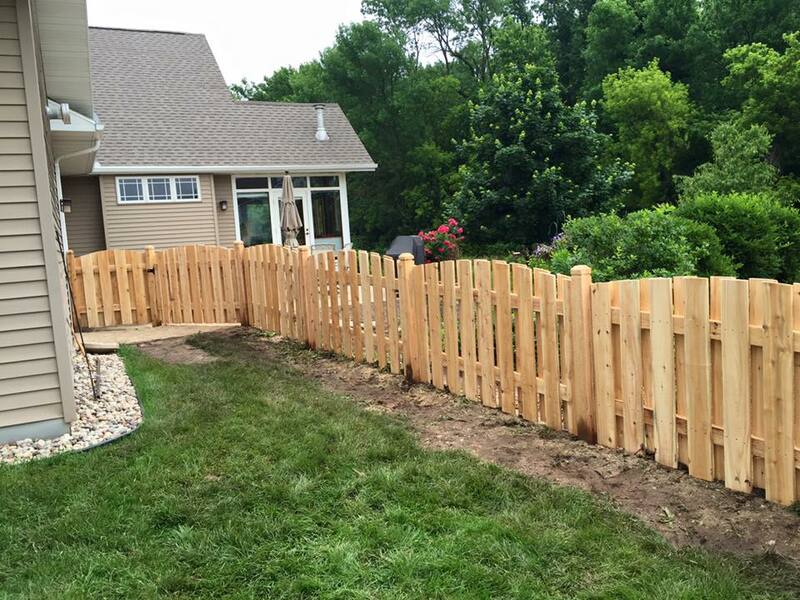 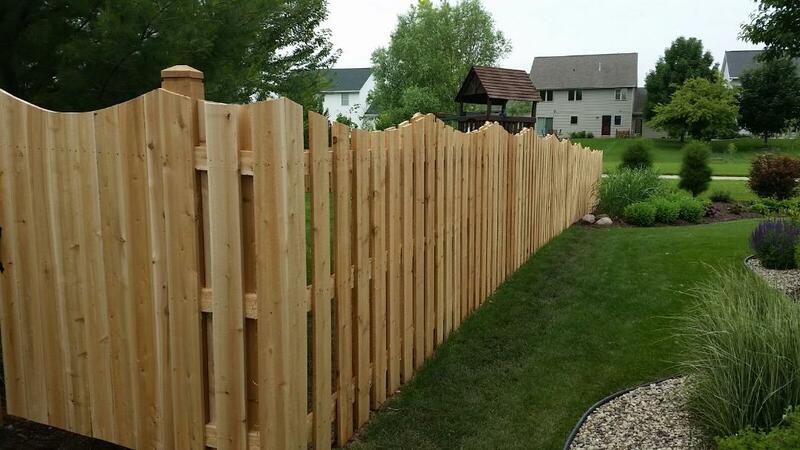 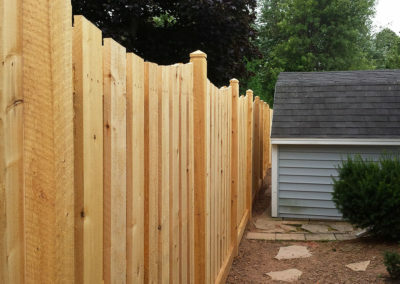 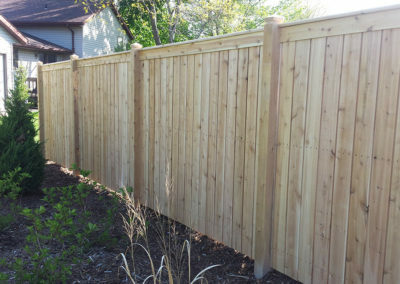 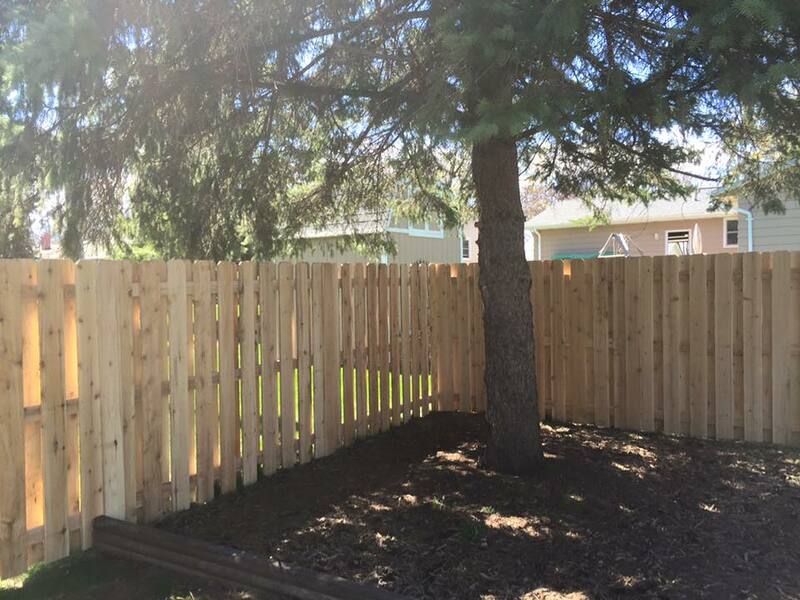 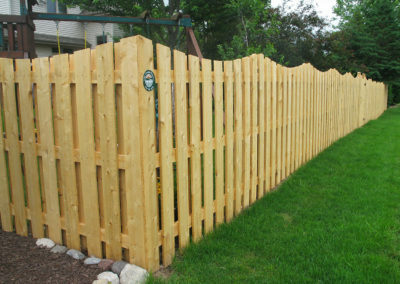 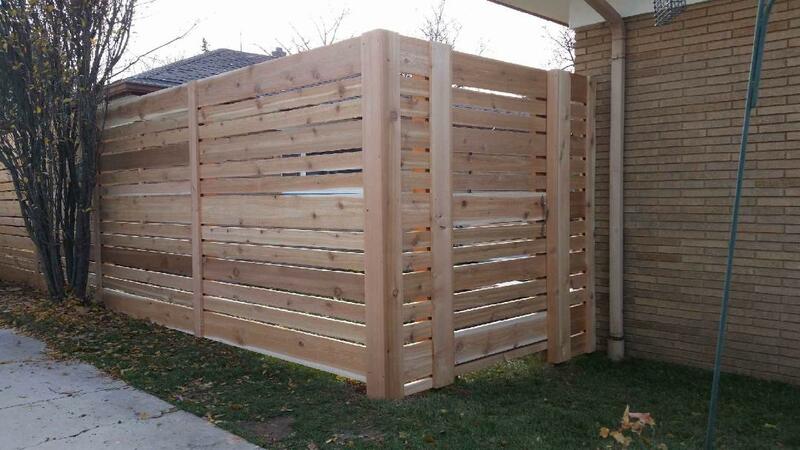 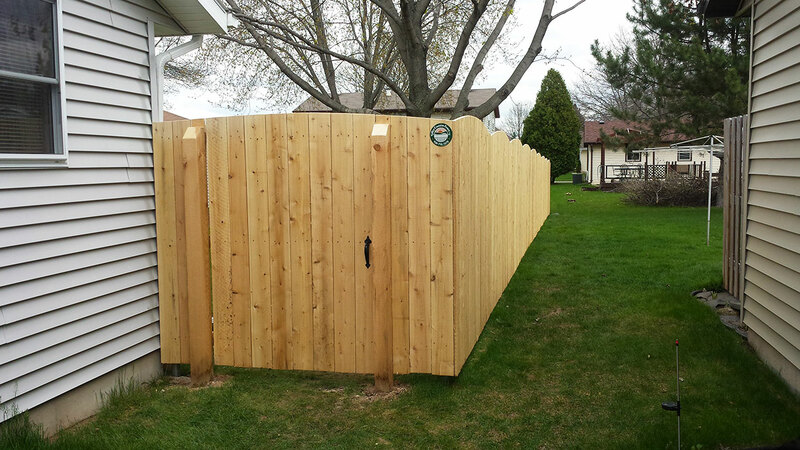 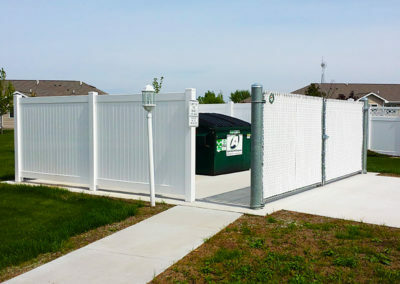 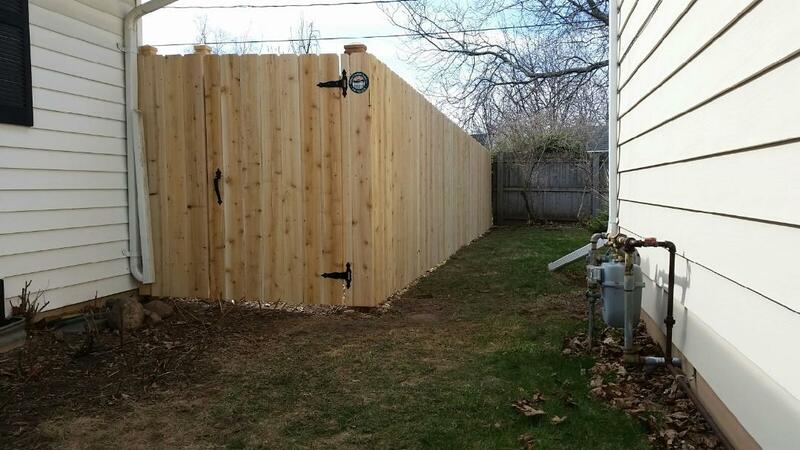 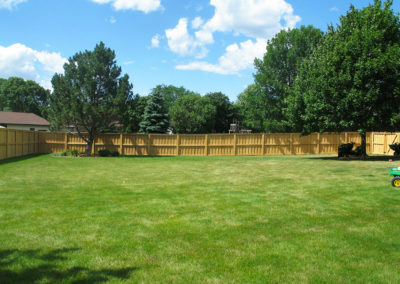 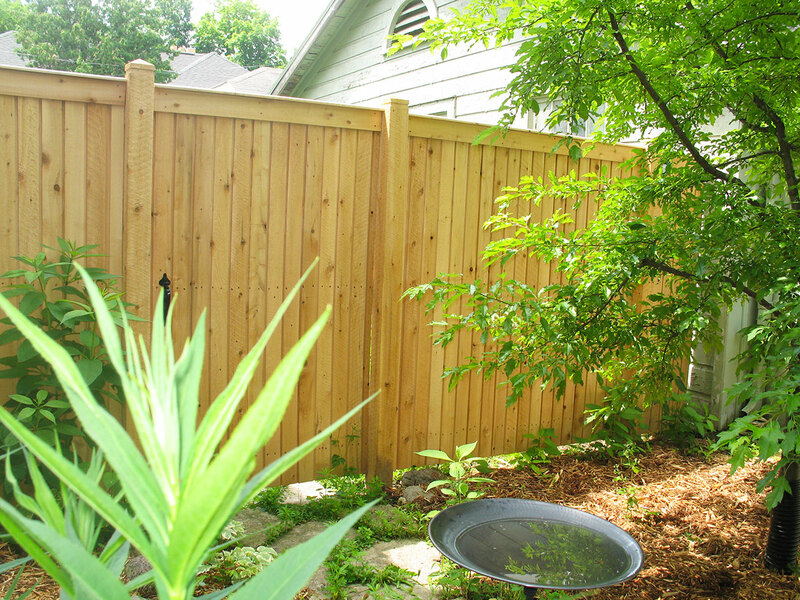 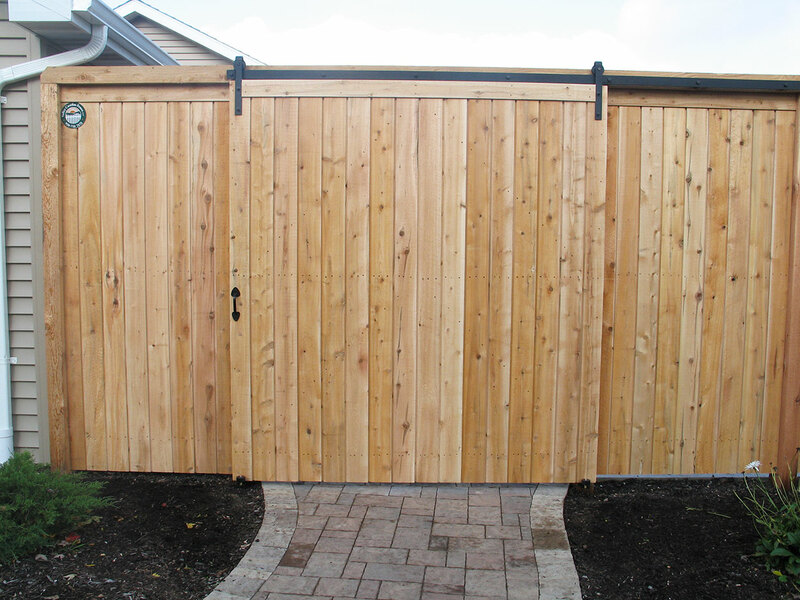 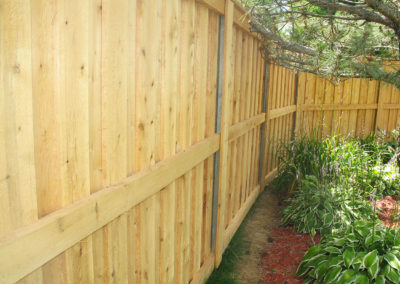 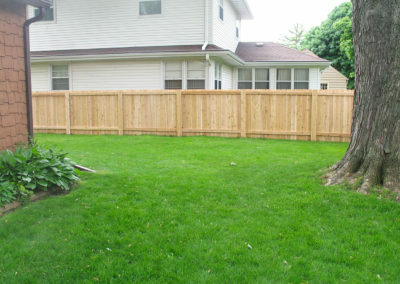 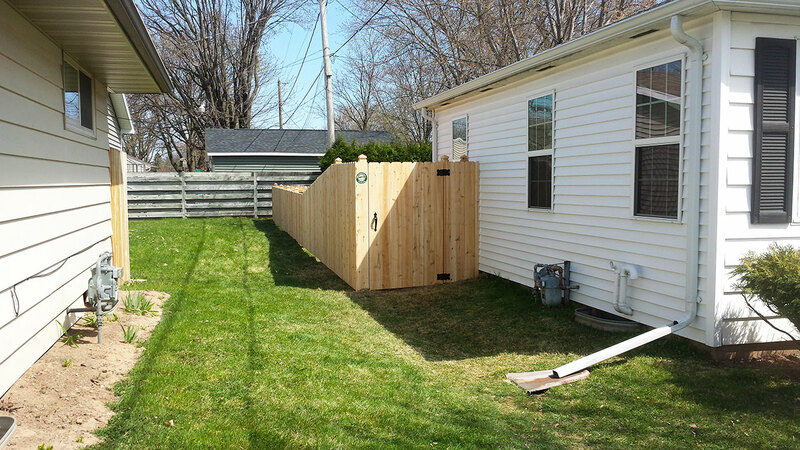 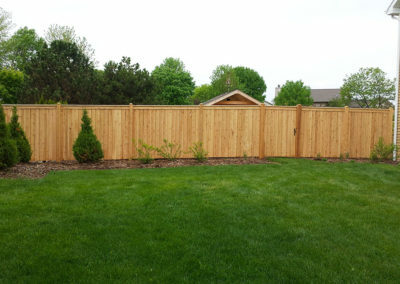 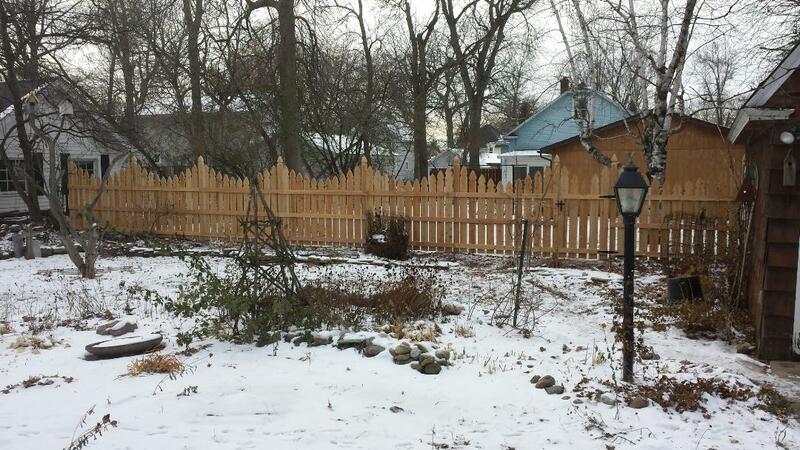 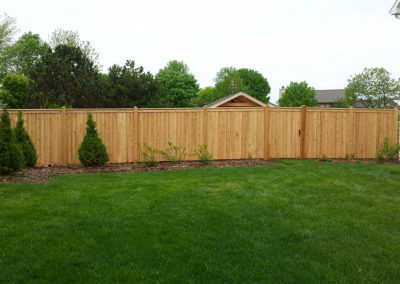 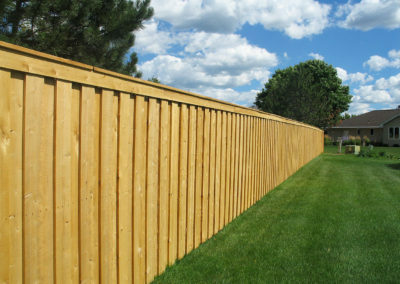 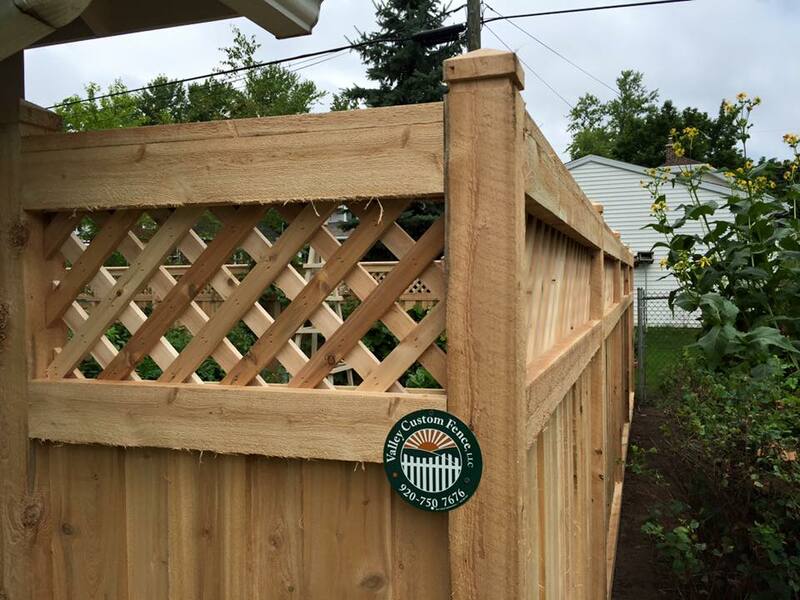 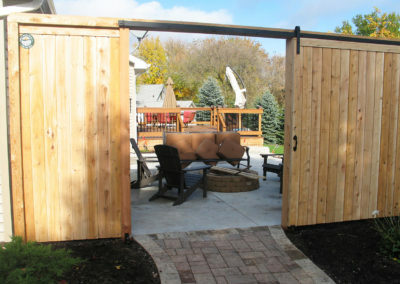 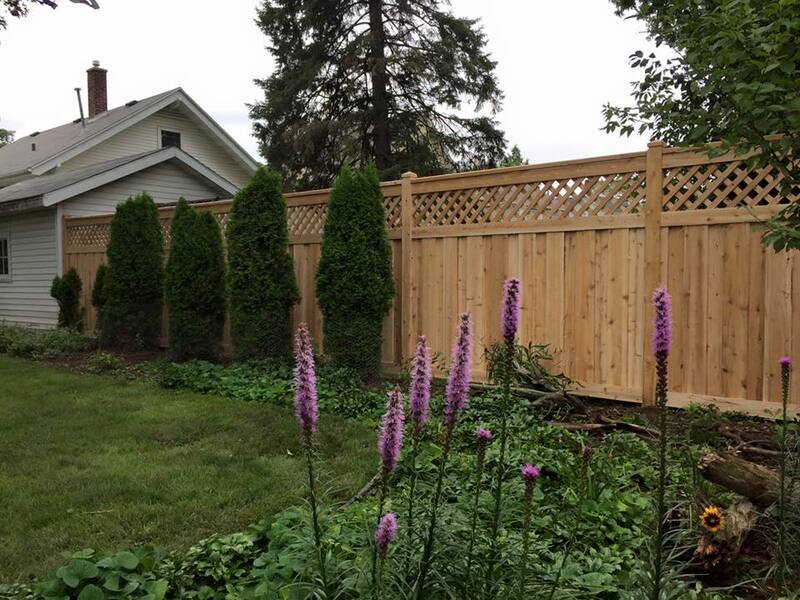 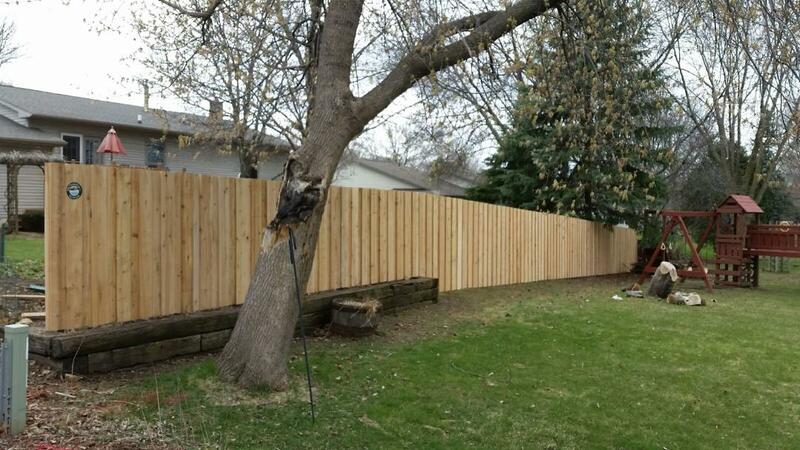 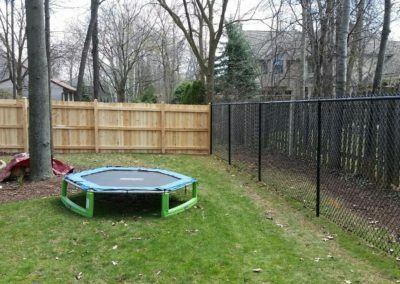 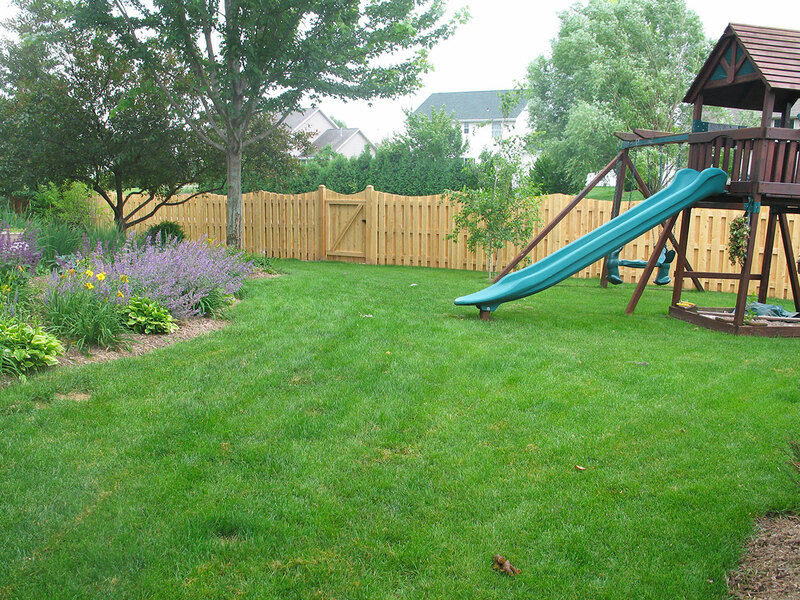 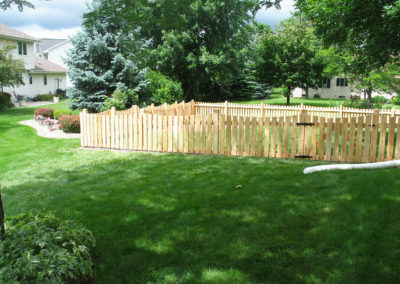 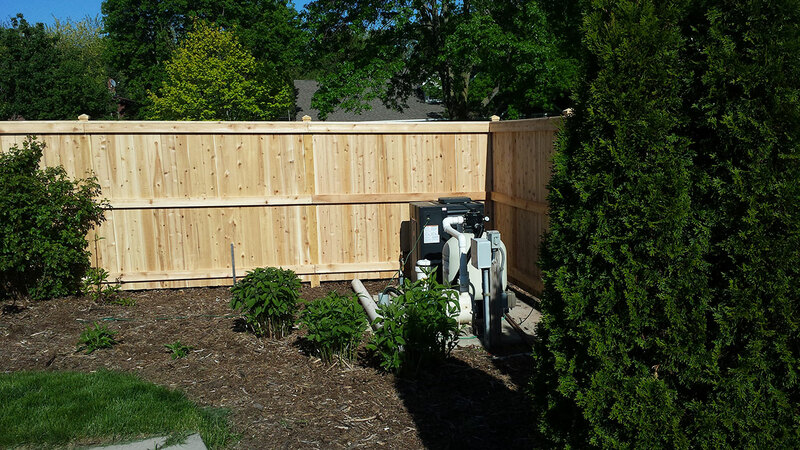 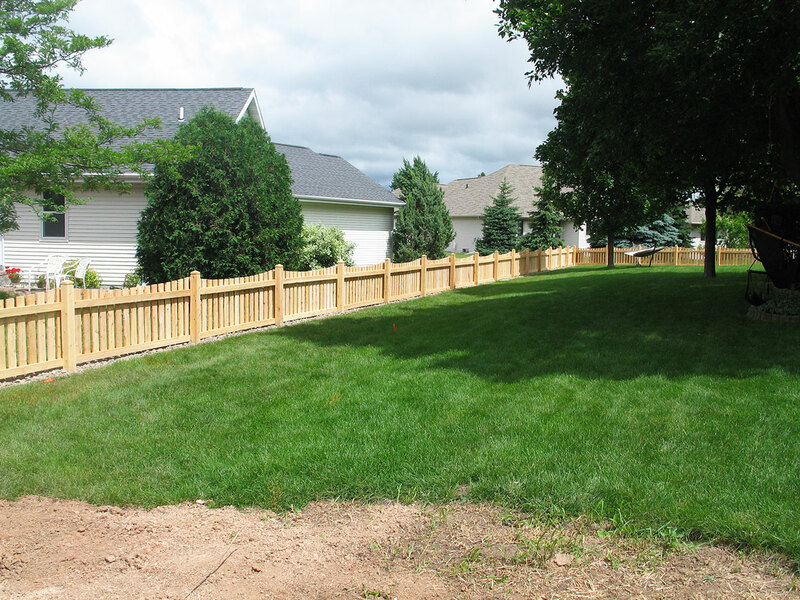 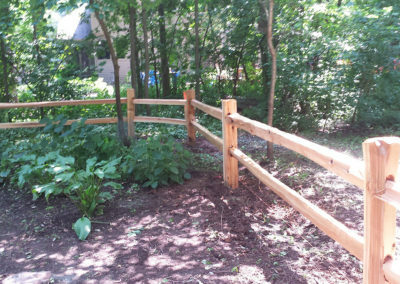 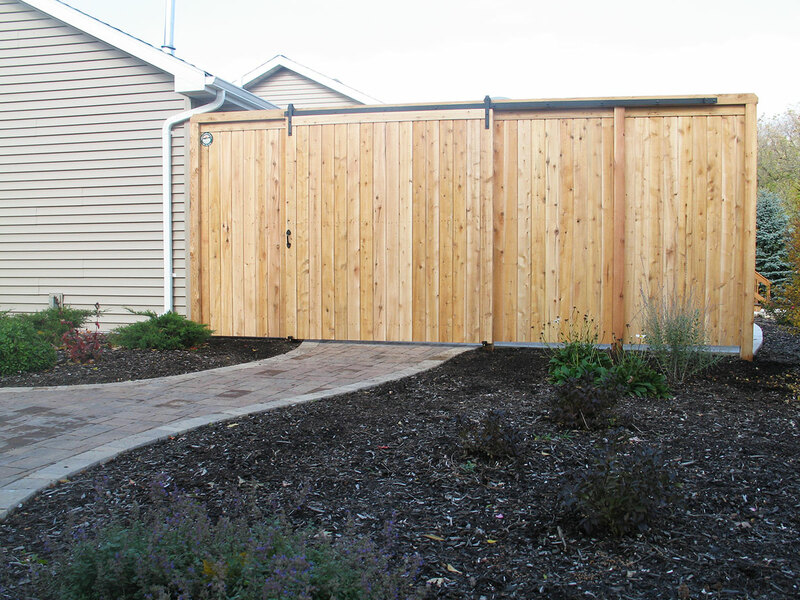 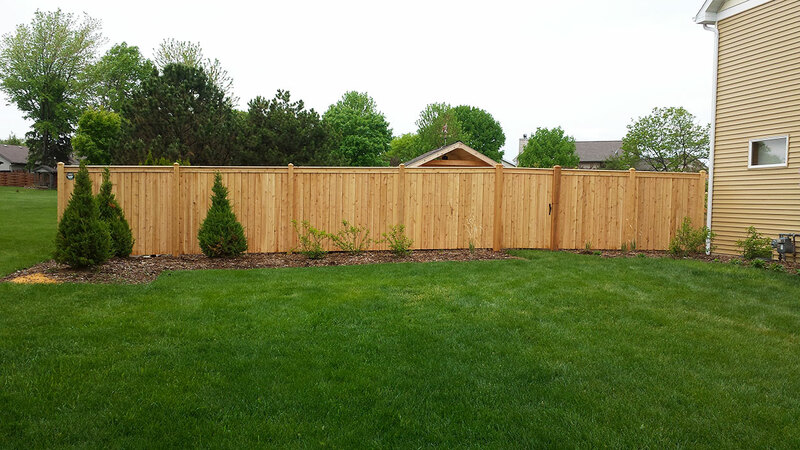 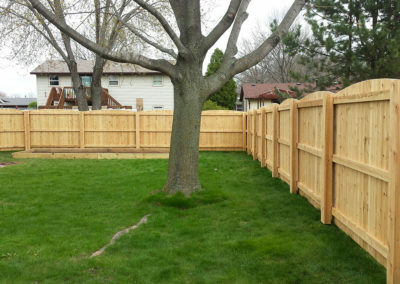 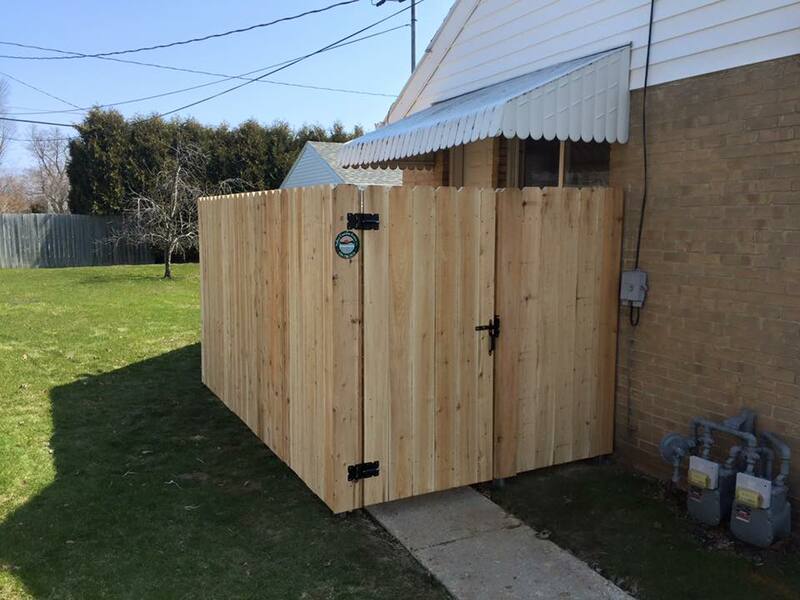 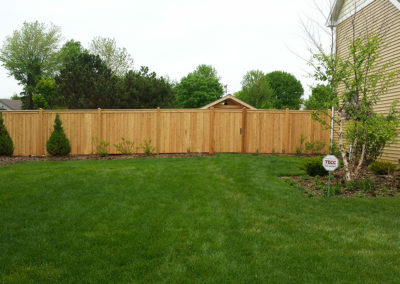 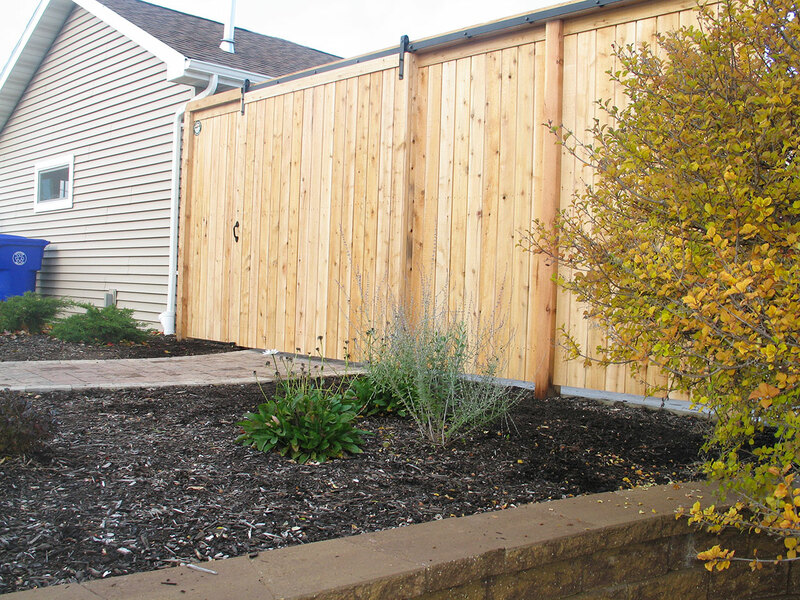 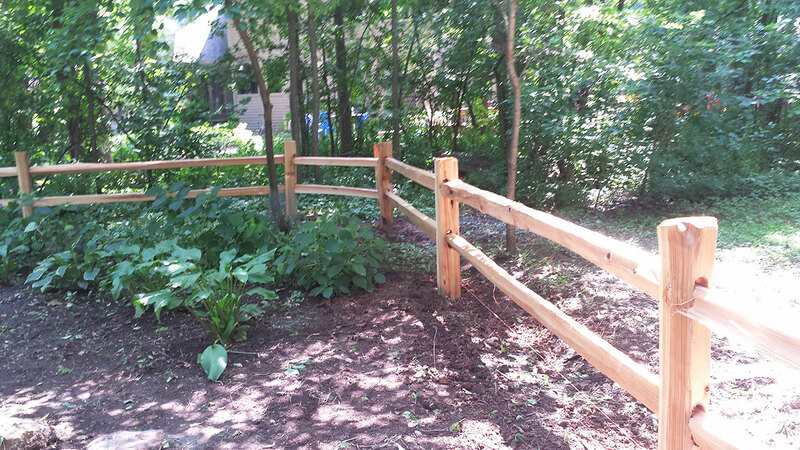 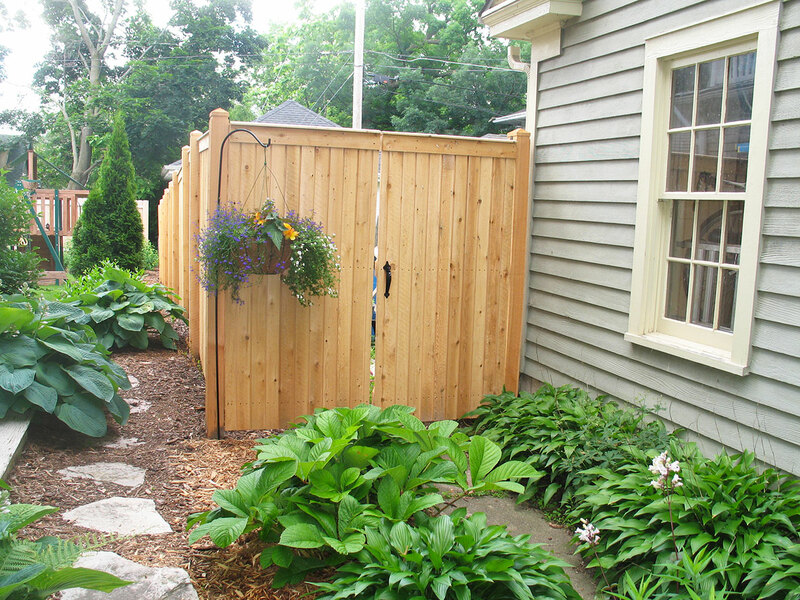 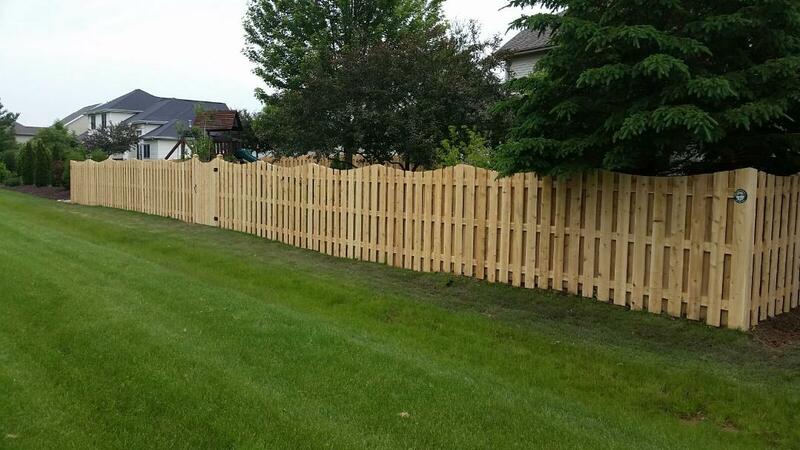 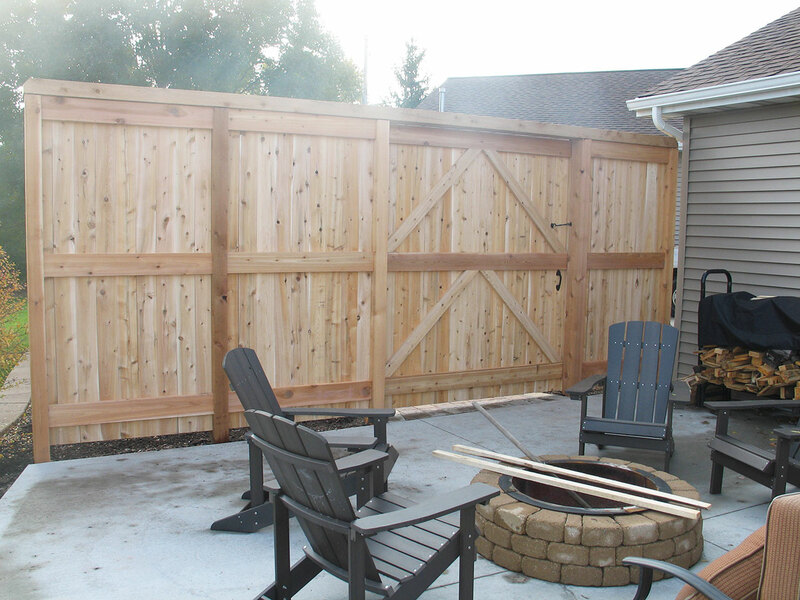 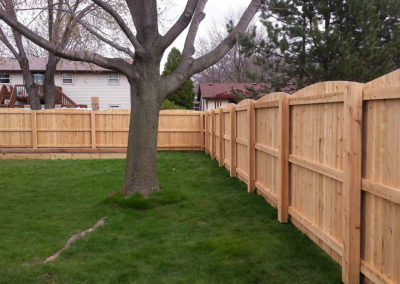 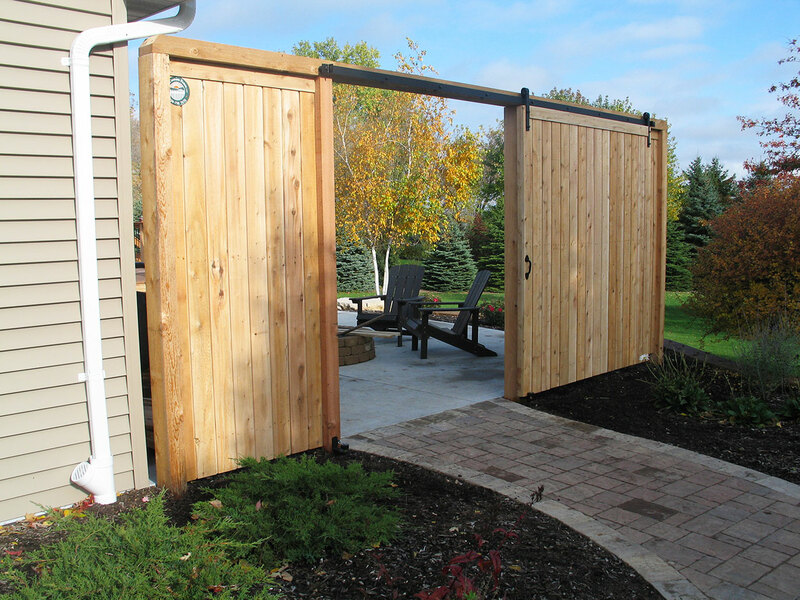 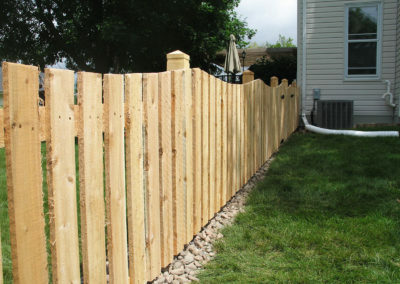 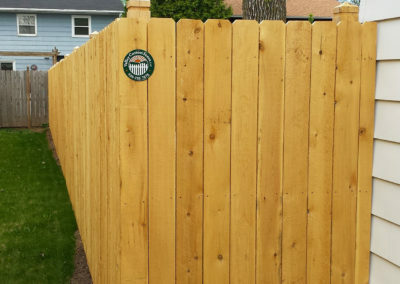 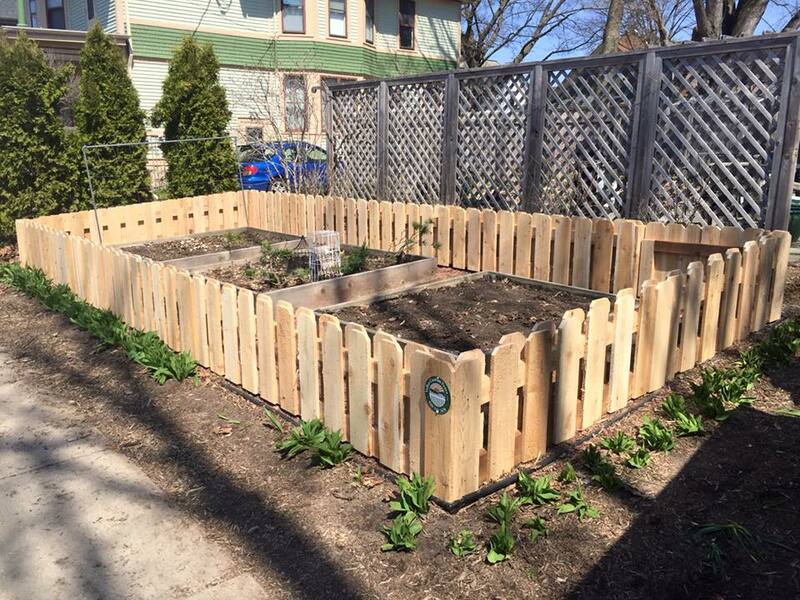 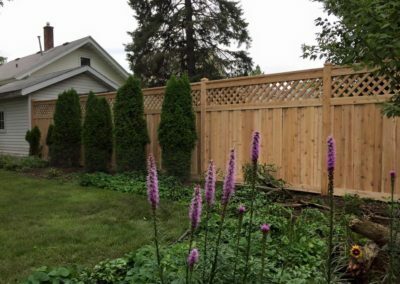 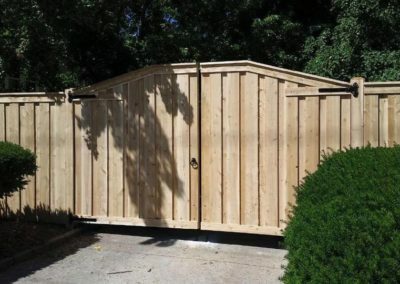 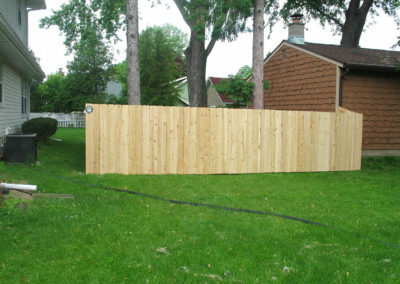 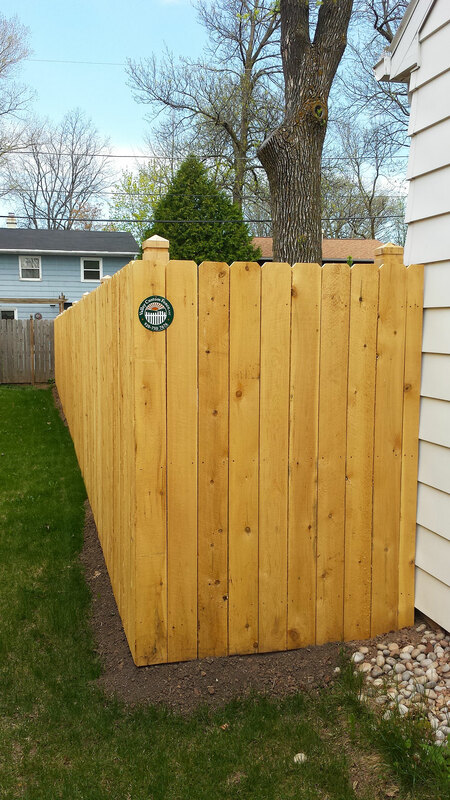 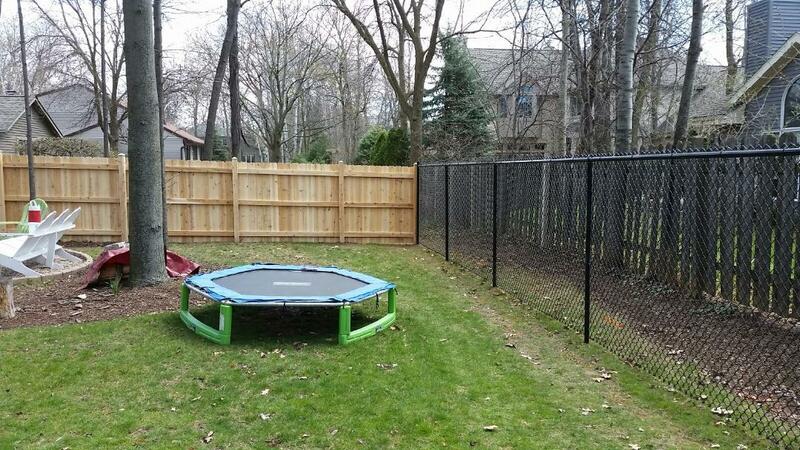 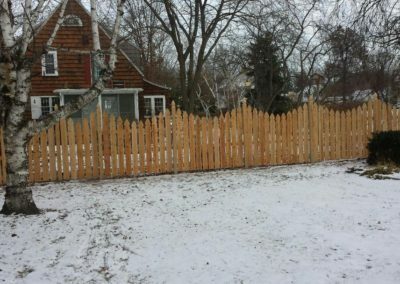 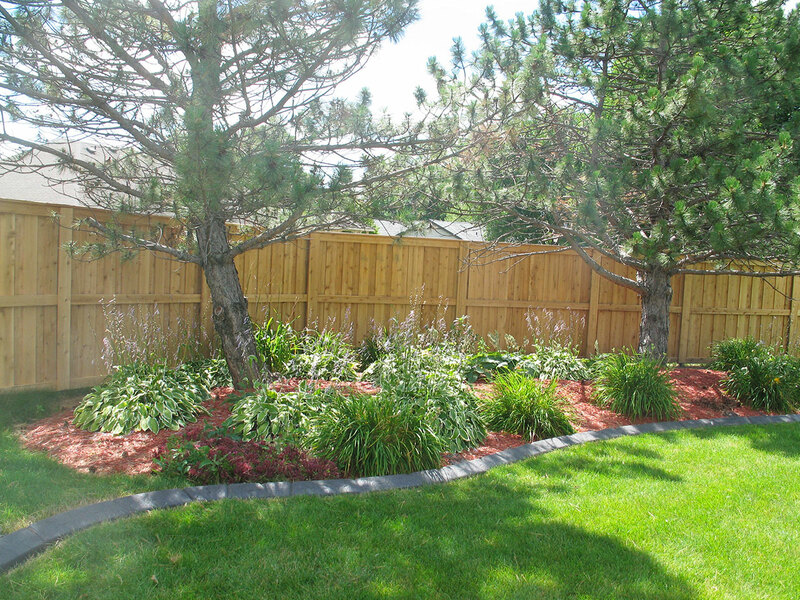 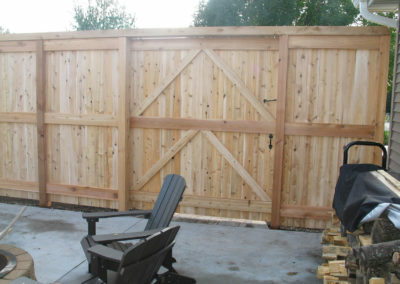 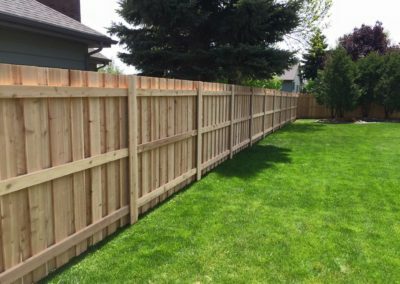 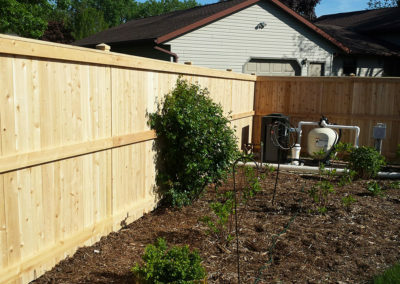 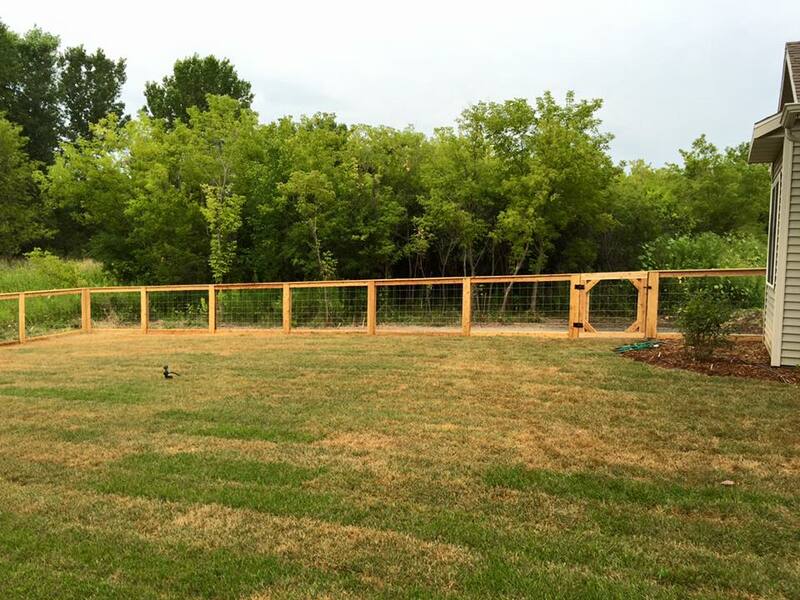 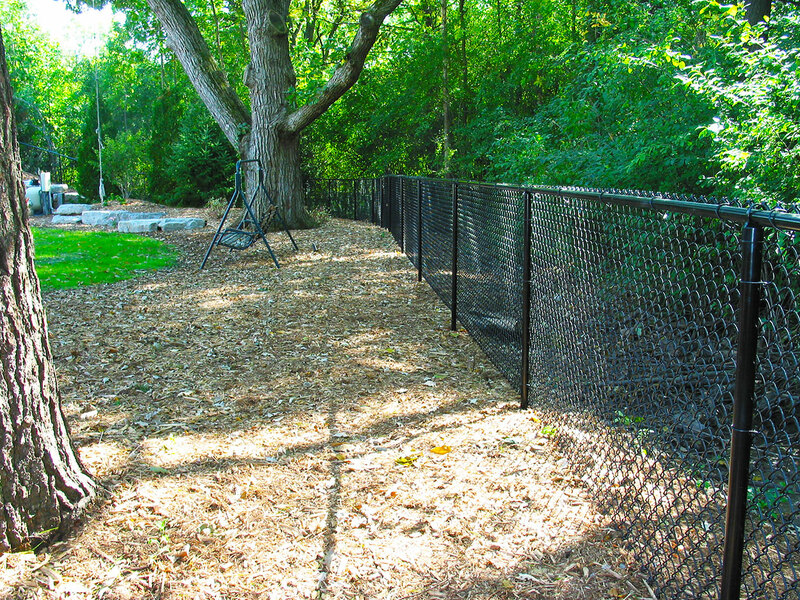 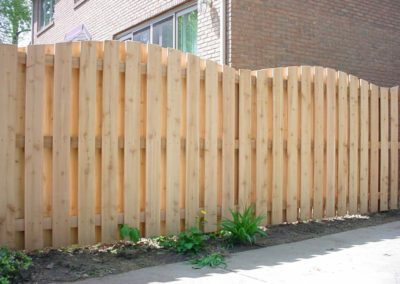 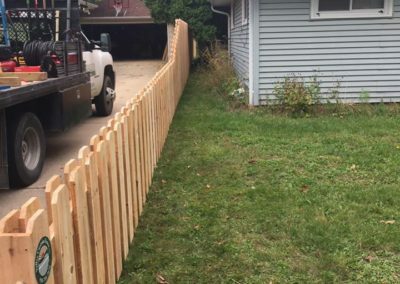 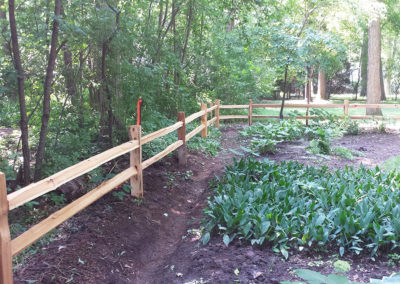 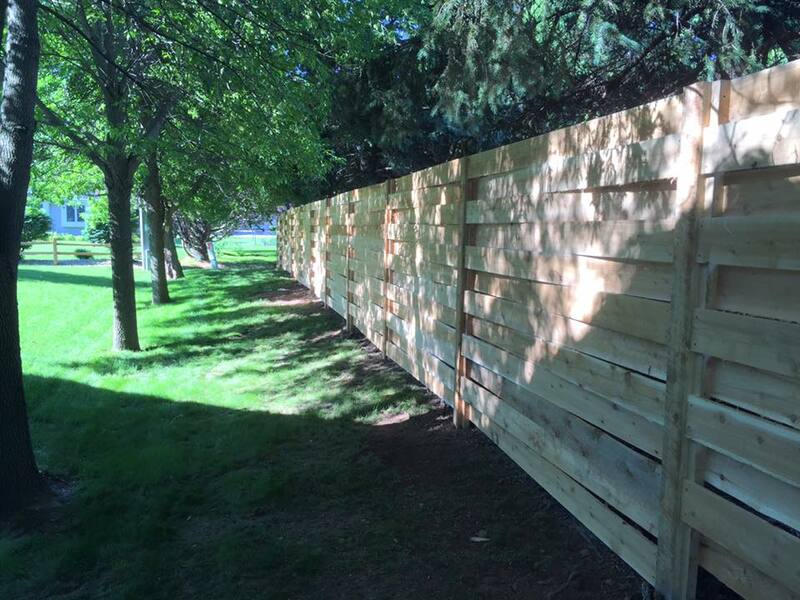 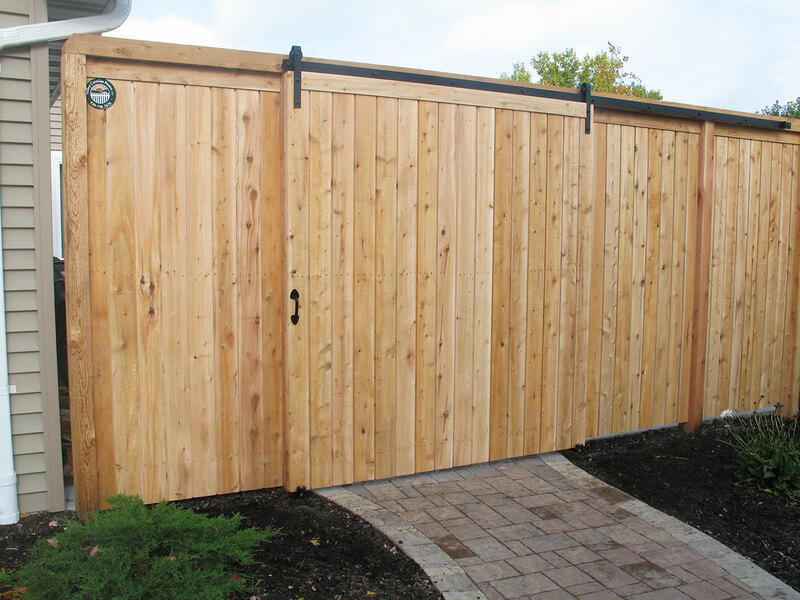 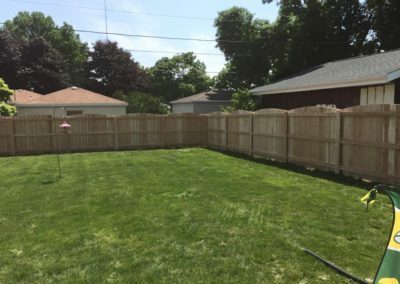 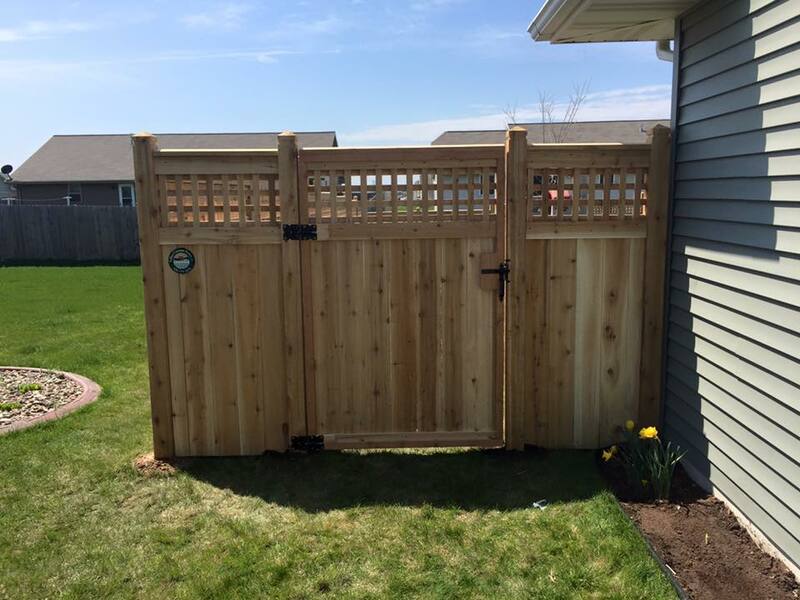 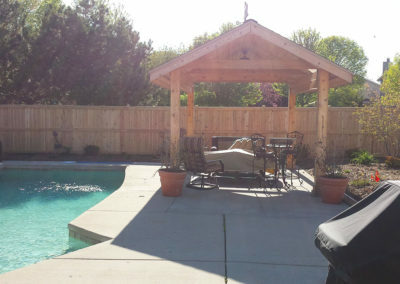 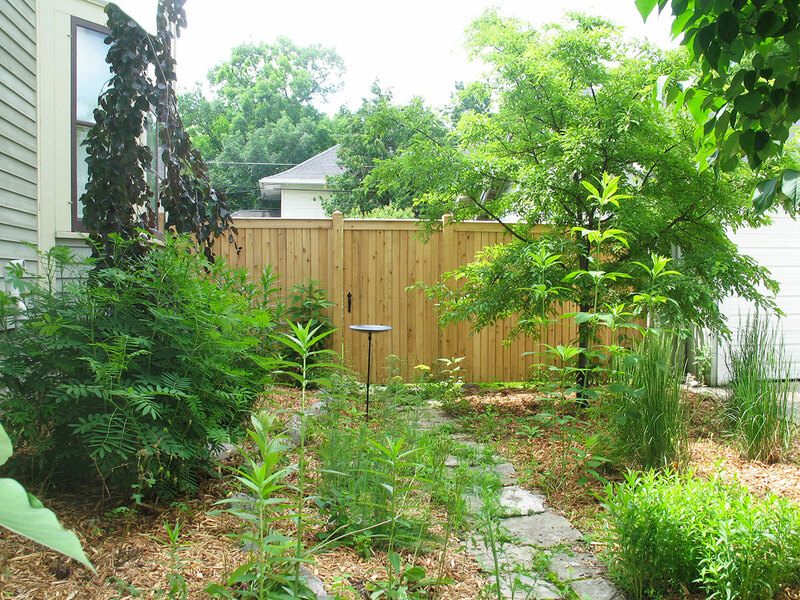 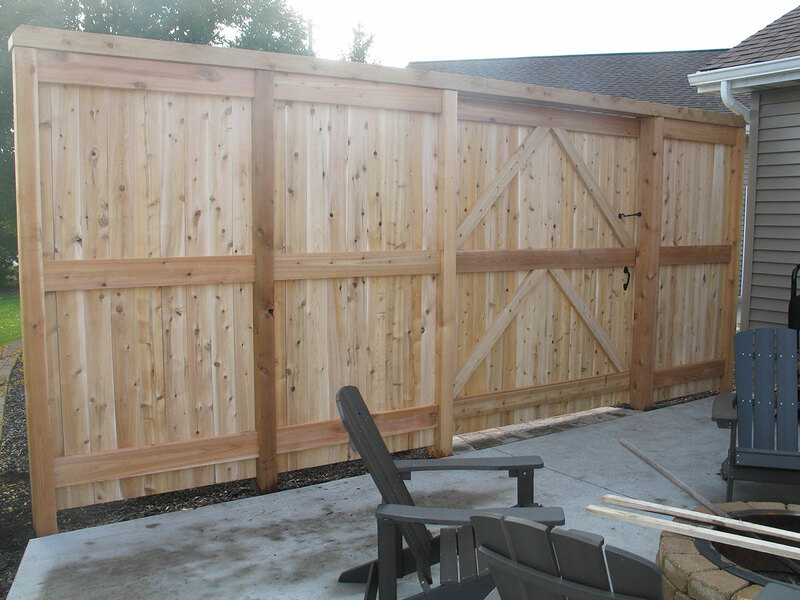 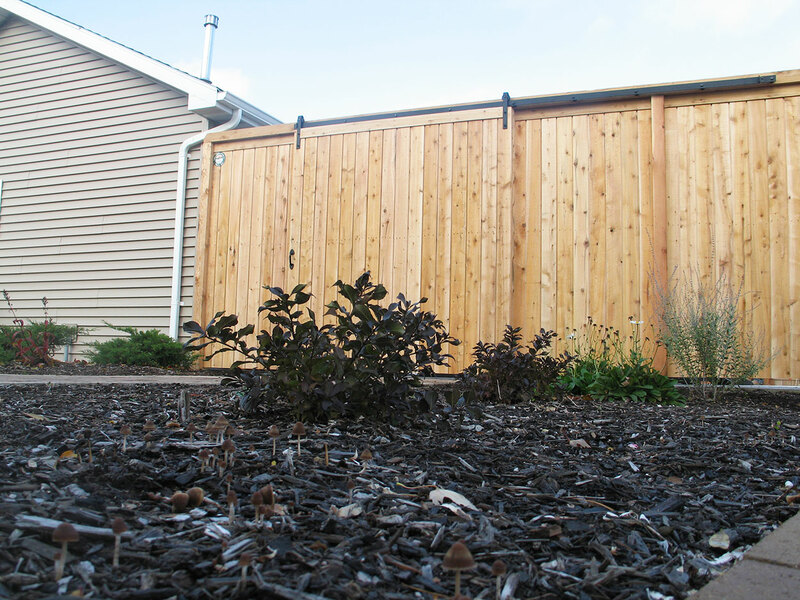 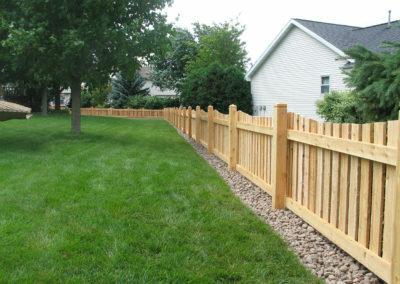 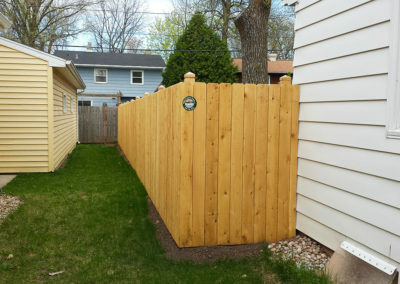 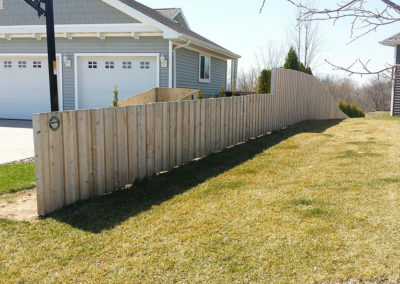 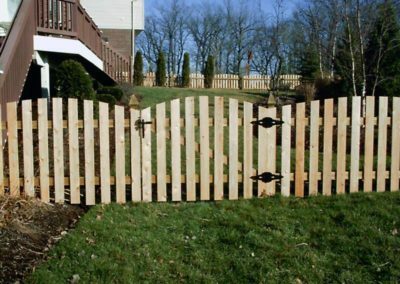 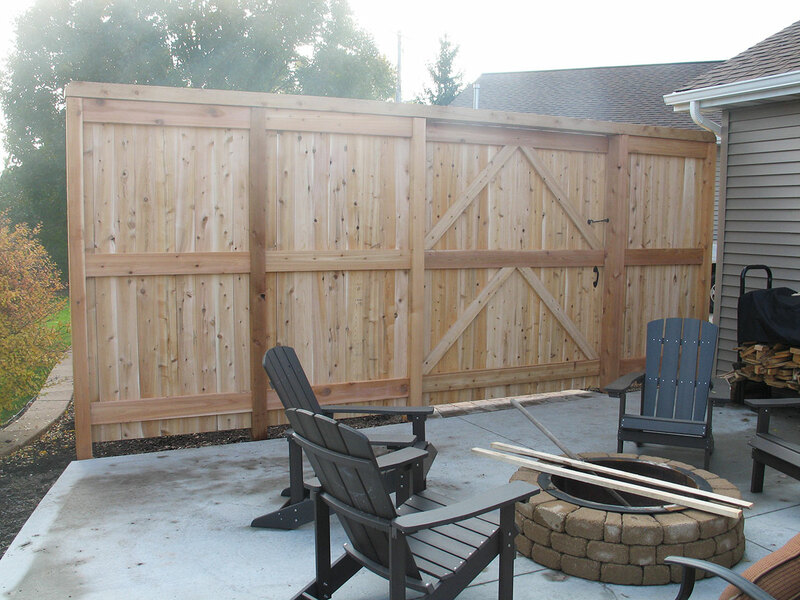 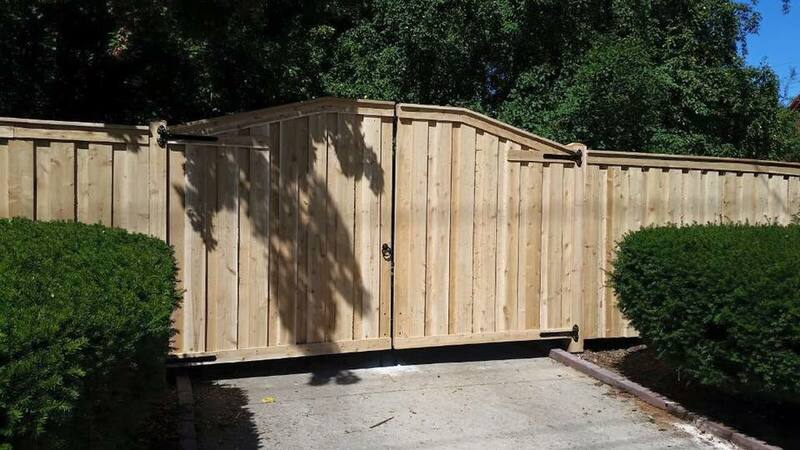 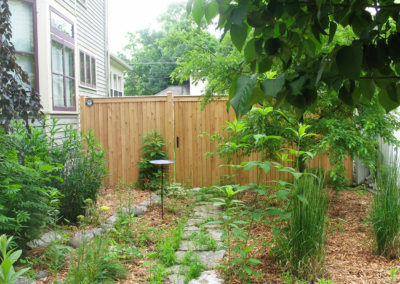 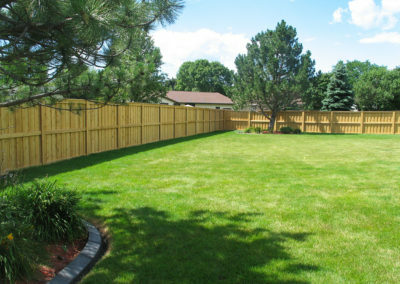 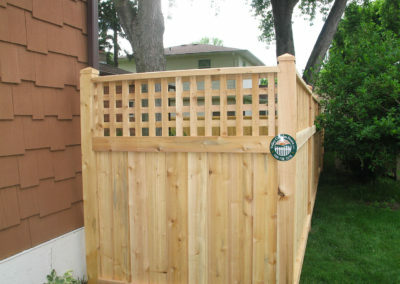 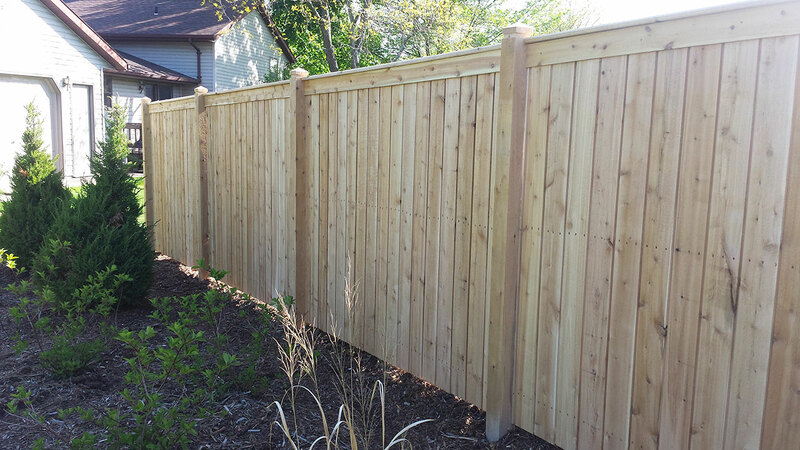 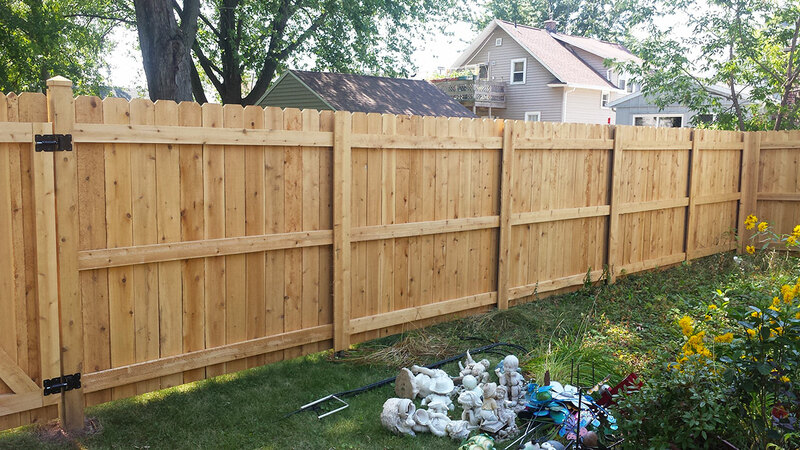 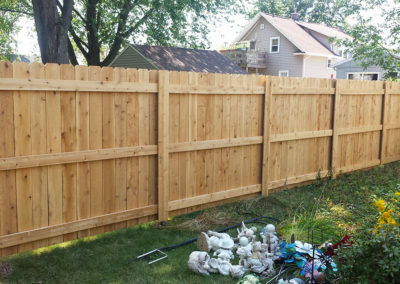 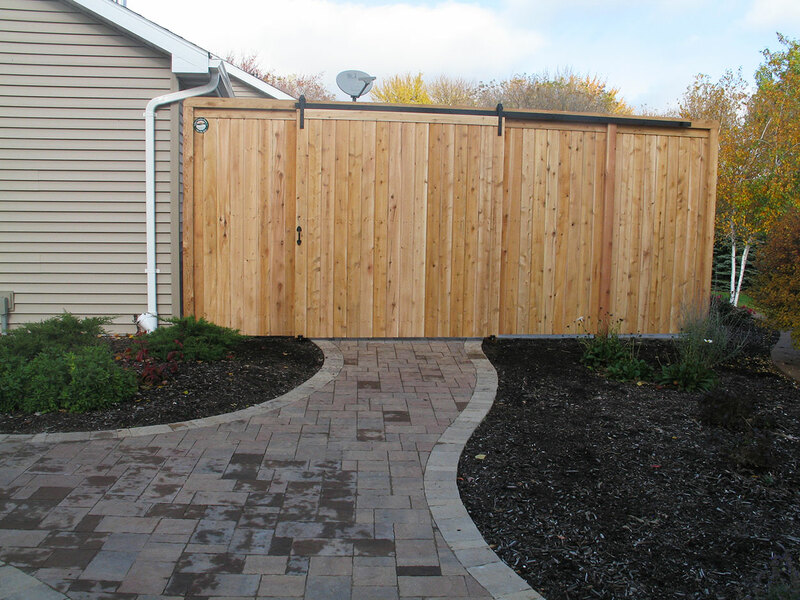 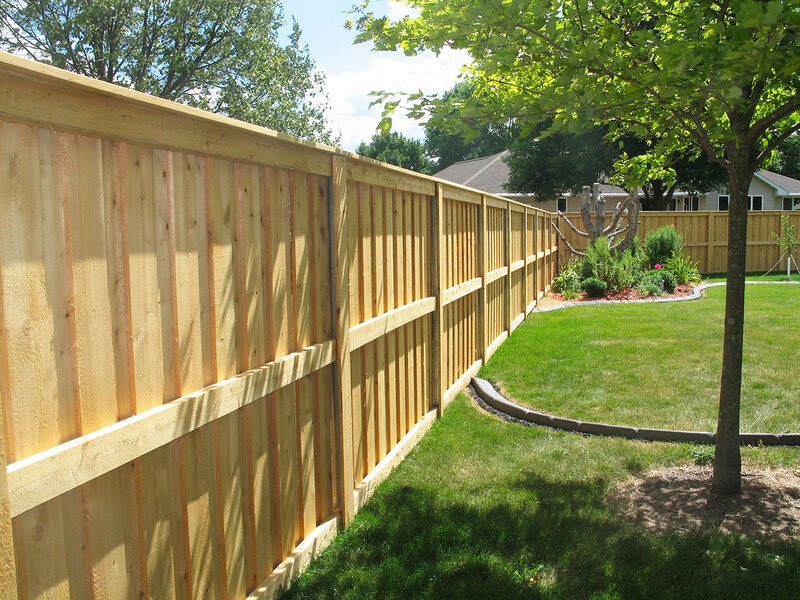 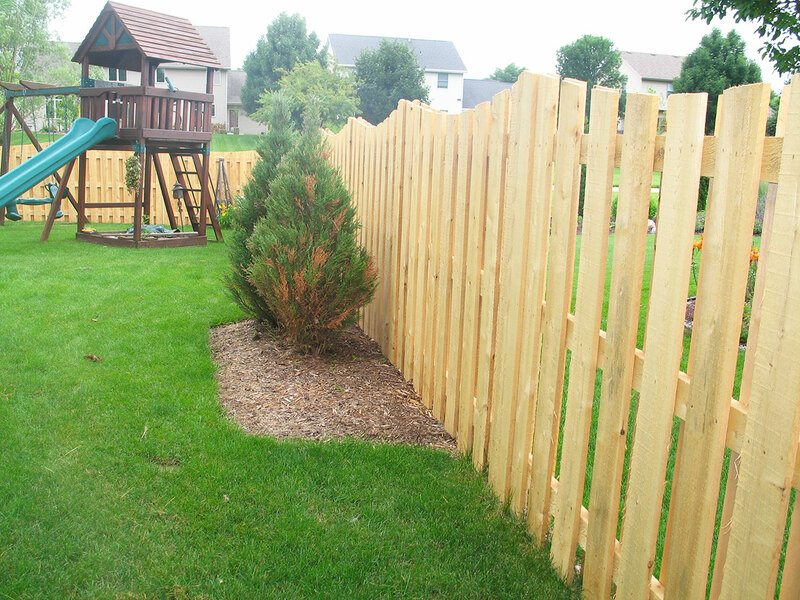 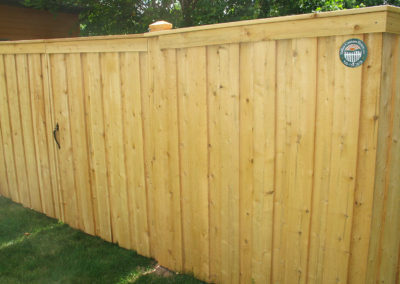 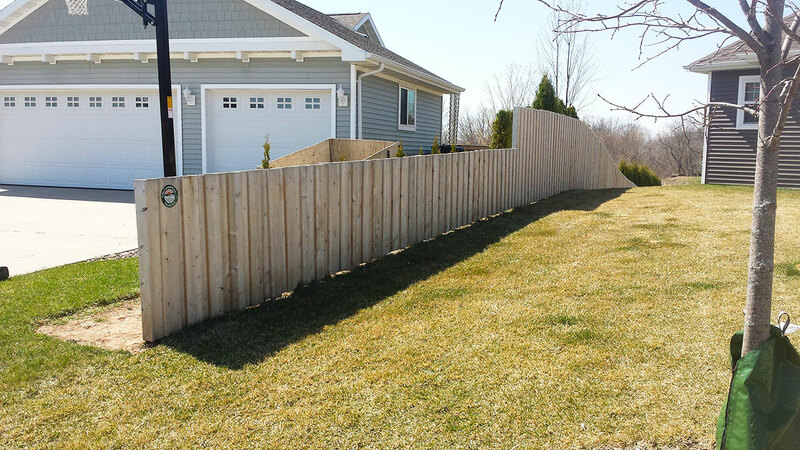 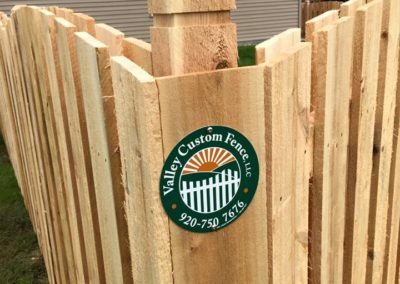 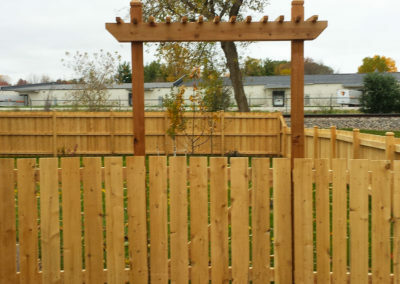 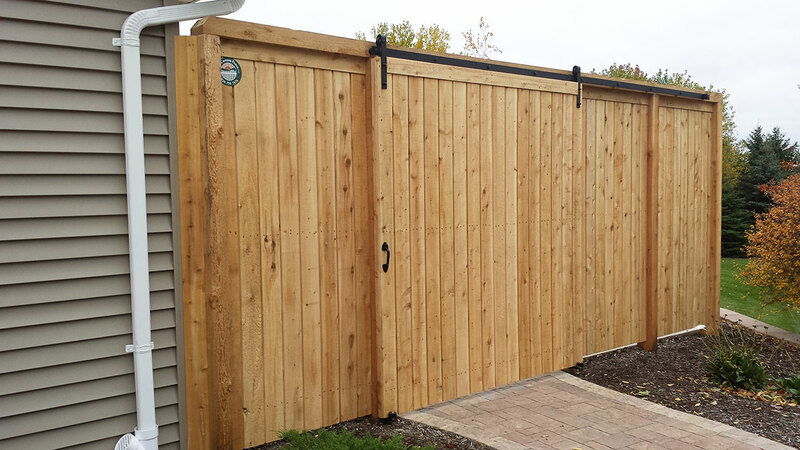 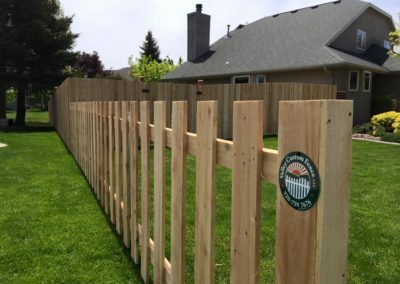 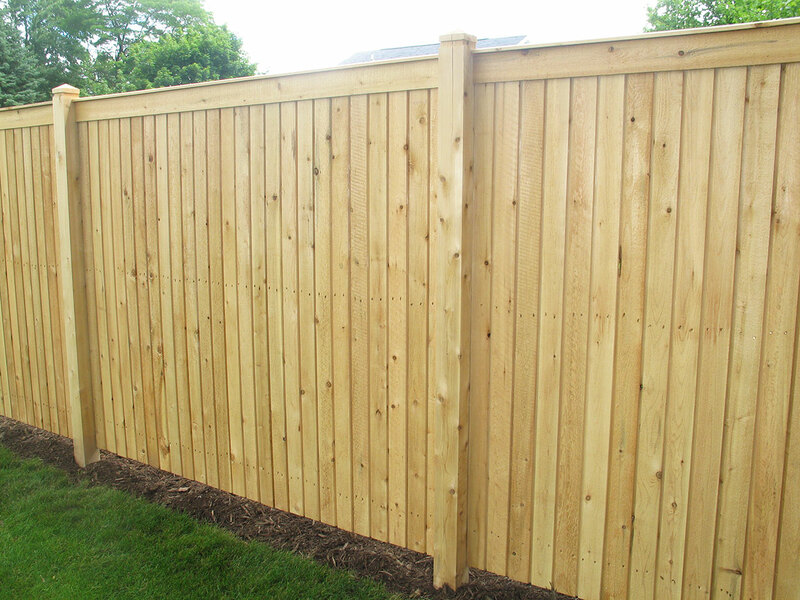 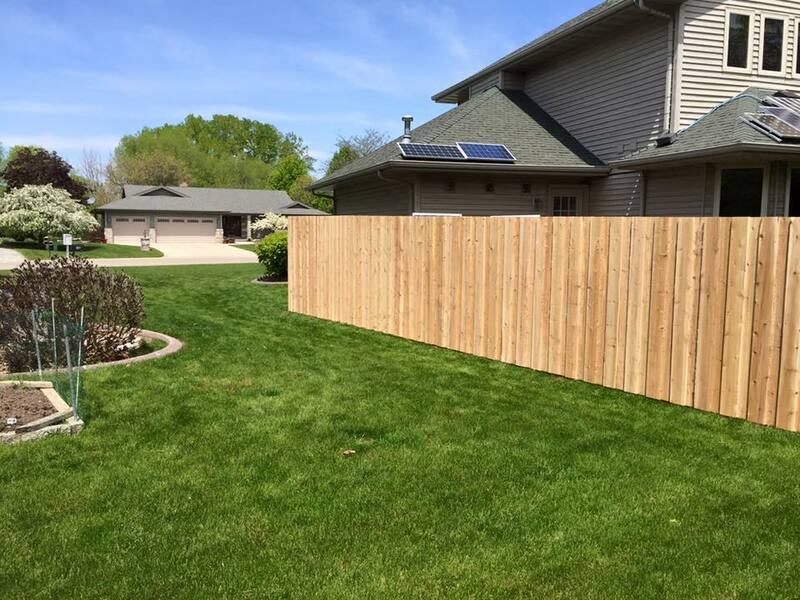 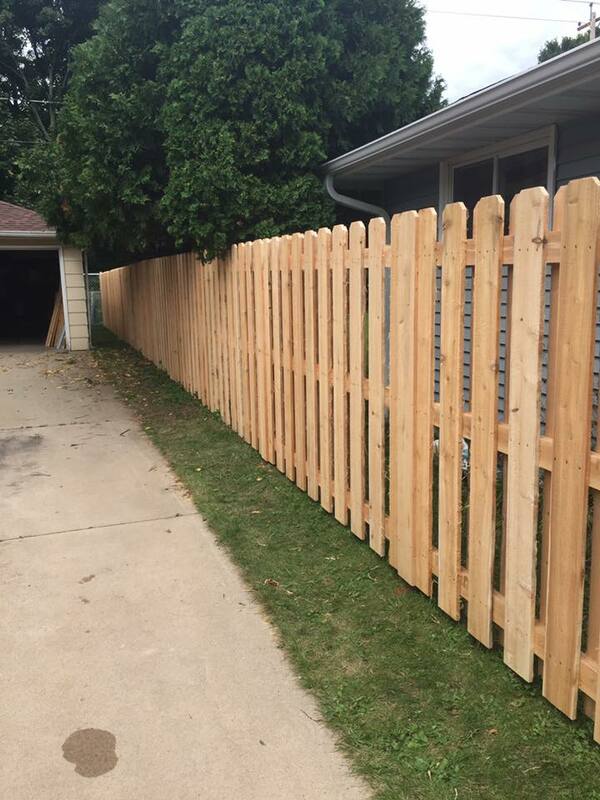 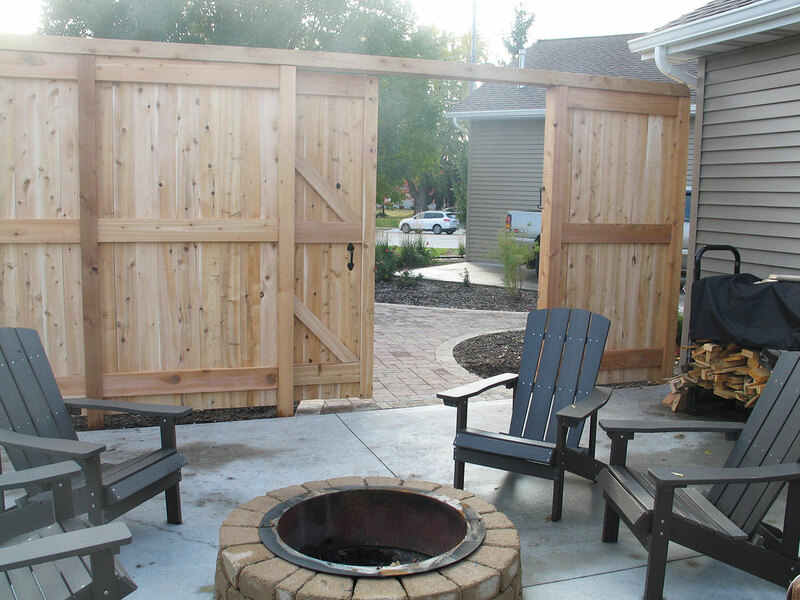 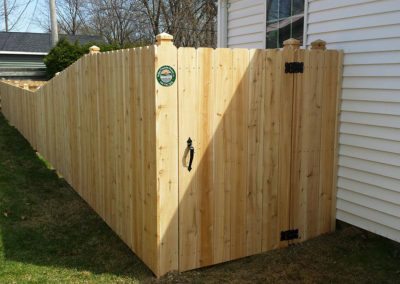 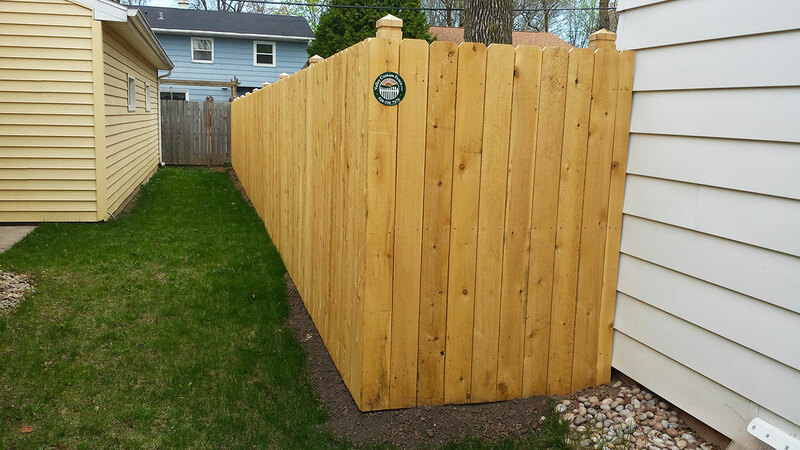 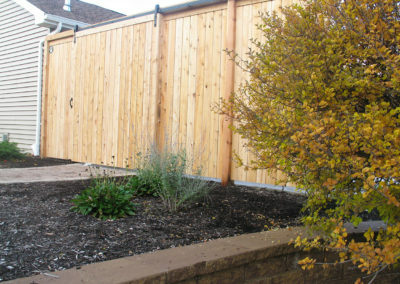 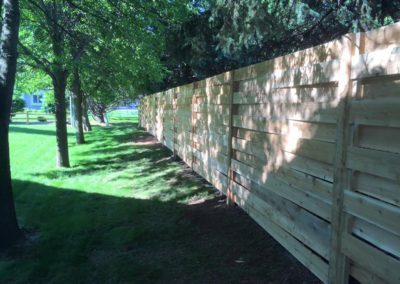 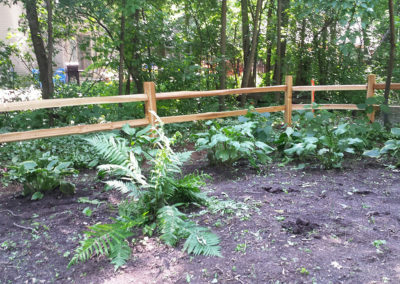 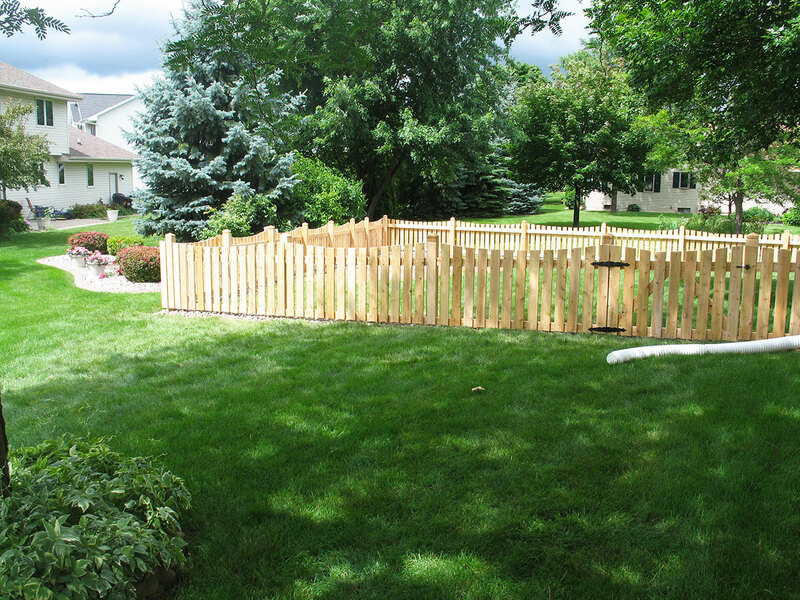 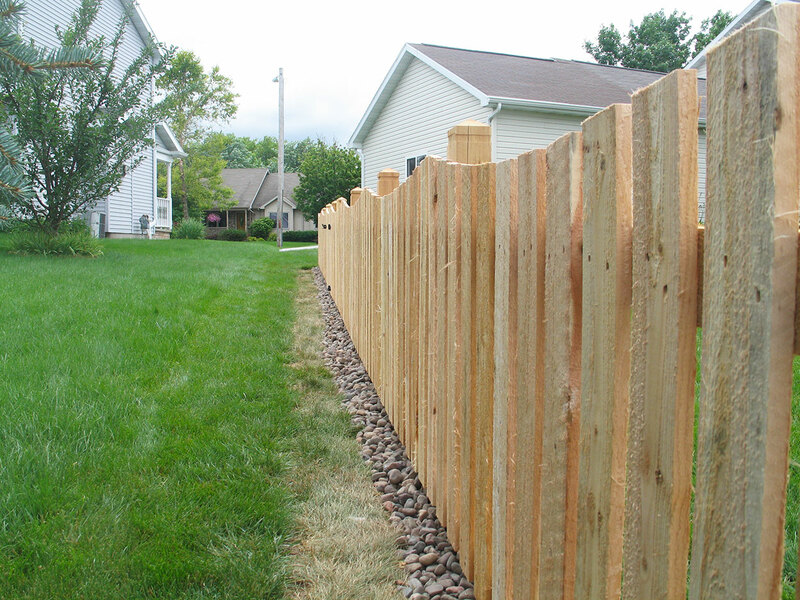 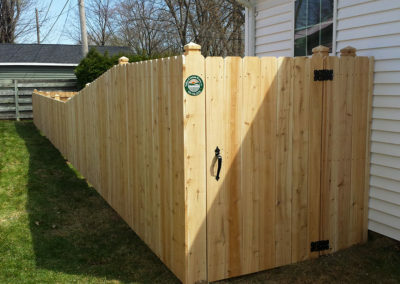 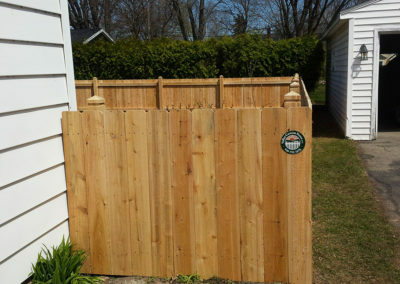 Valley Custom Fence primarily uses Northern White Cedar (Thuja occidentalis) for your fence because it is milled to our specifications – not someone else’s. 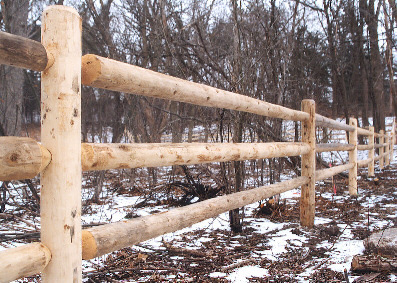 This allows us to start with thicker stock lumber to work with. 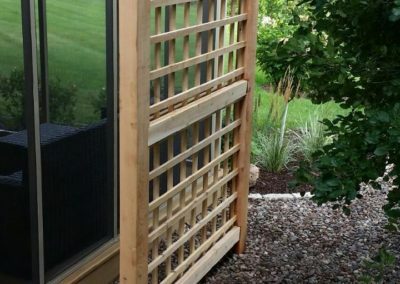 Thicker lasts longer! 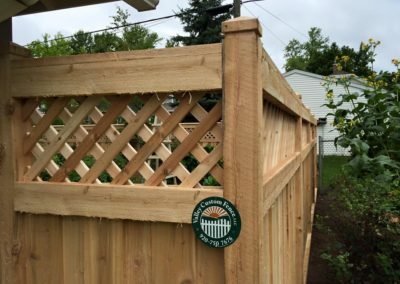 Northern white cedar is also sustainably grown right in our region; therefore it requires less shipping and handling, keeping costs down. 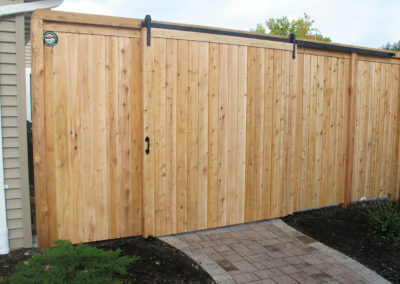 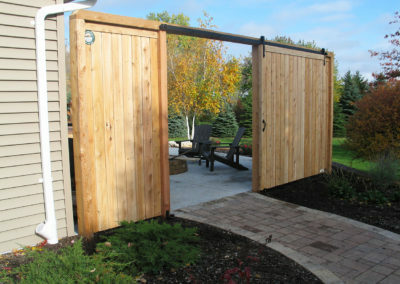 Check out the many styles available to you or ask your sales representative what can be created for you!